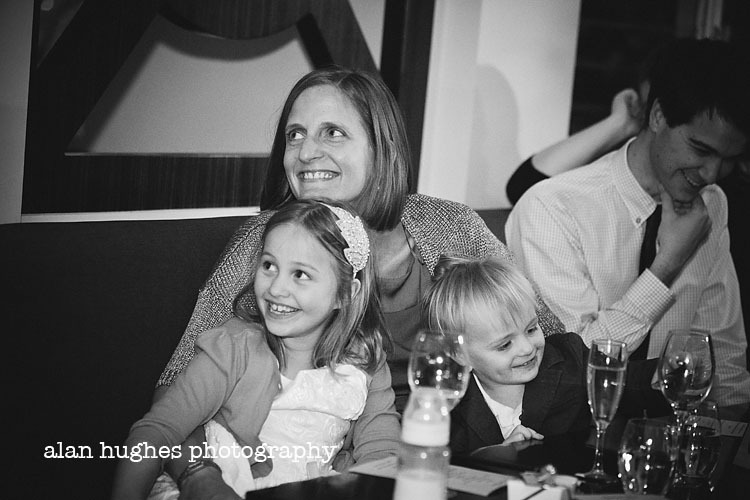 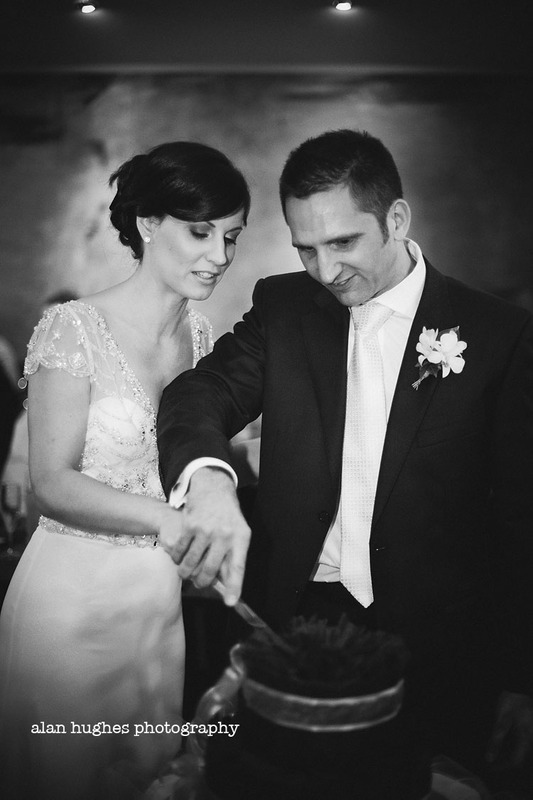 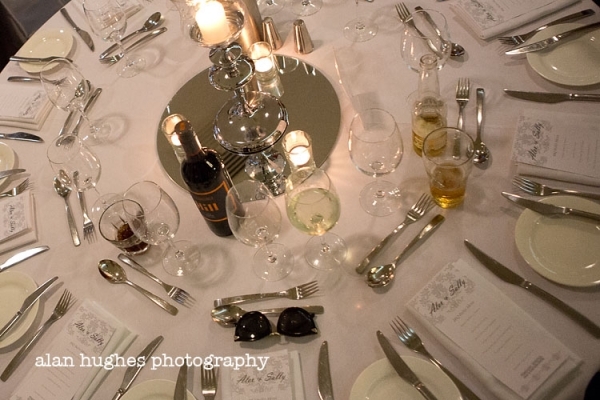 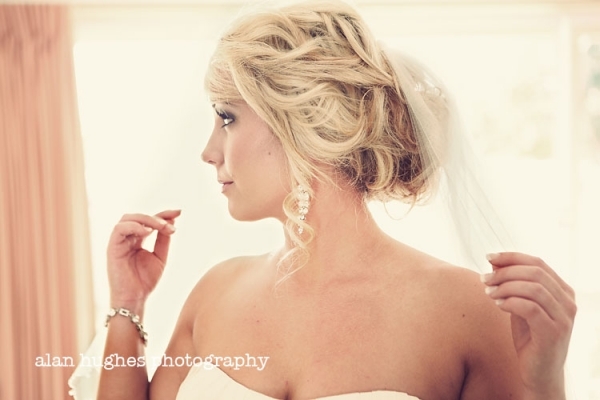 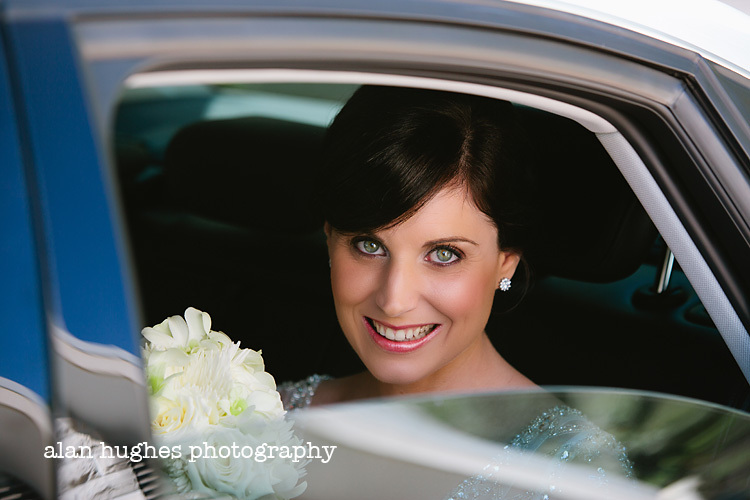 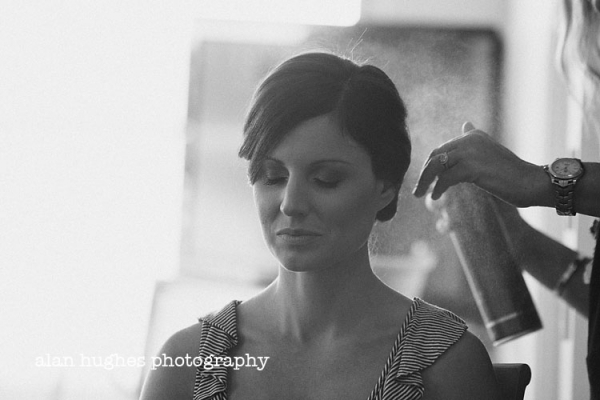 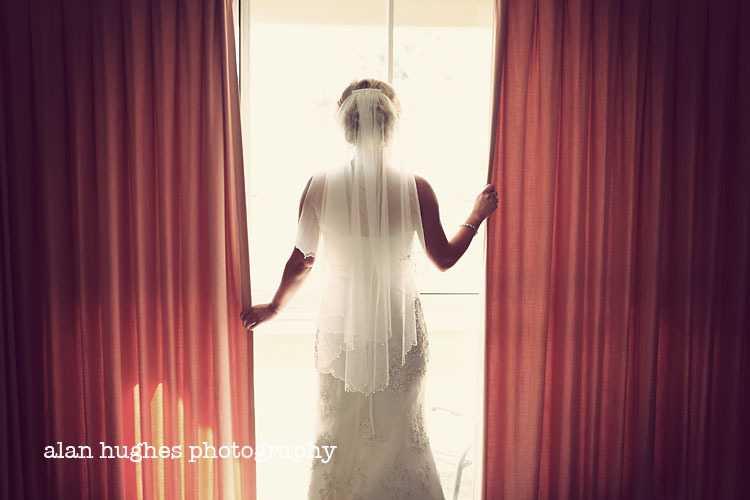 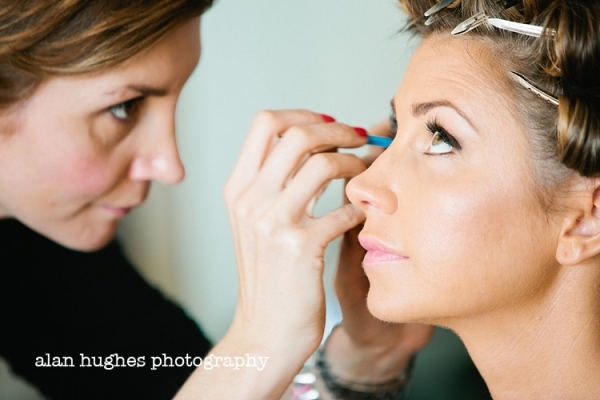 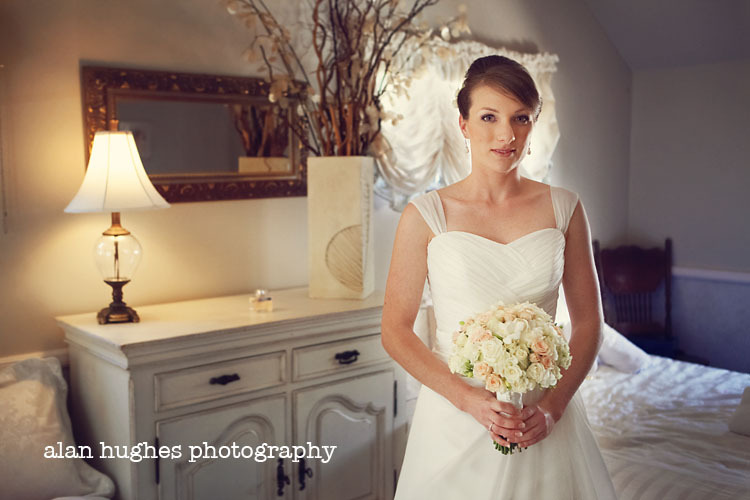 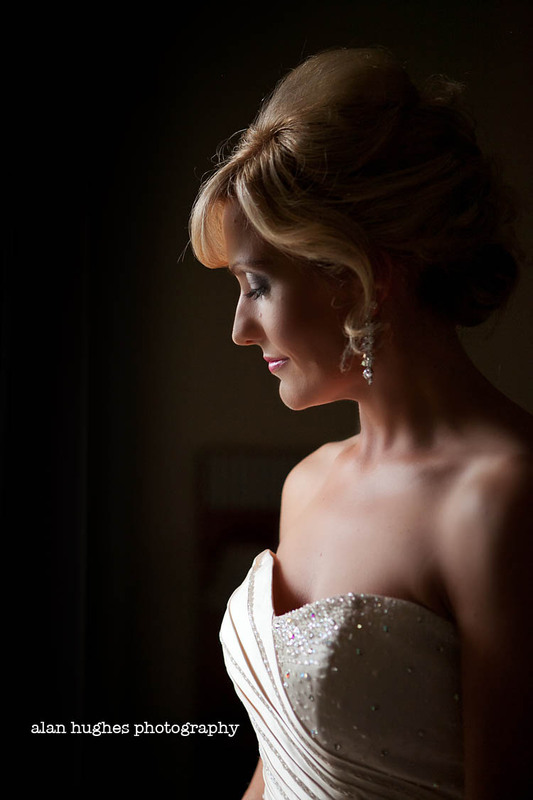 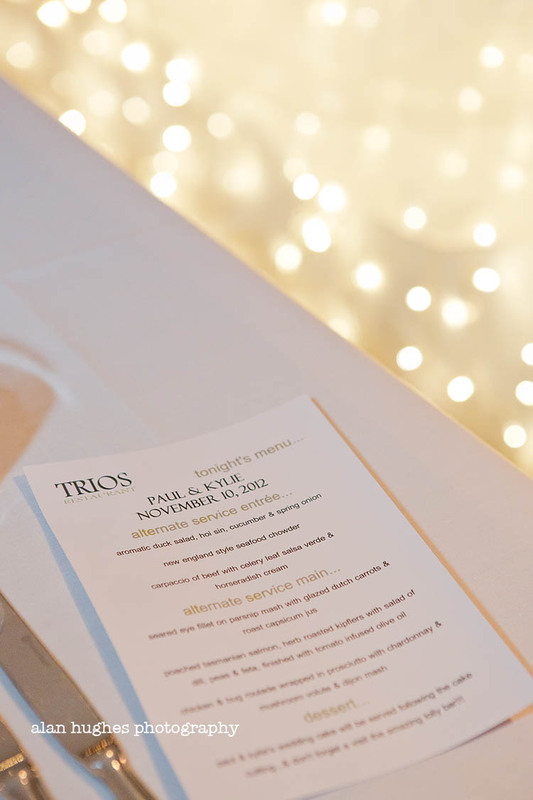 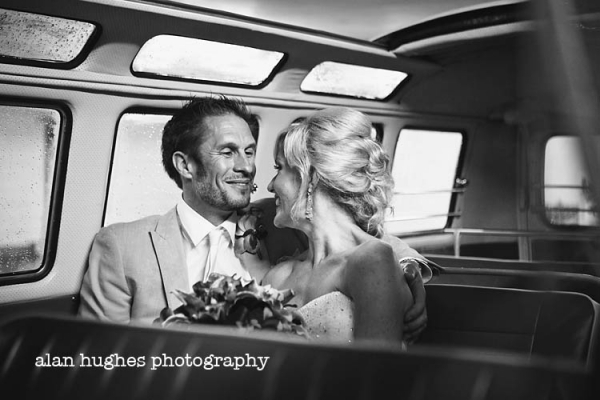 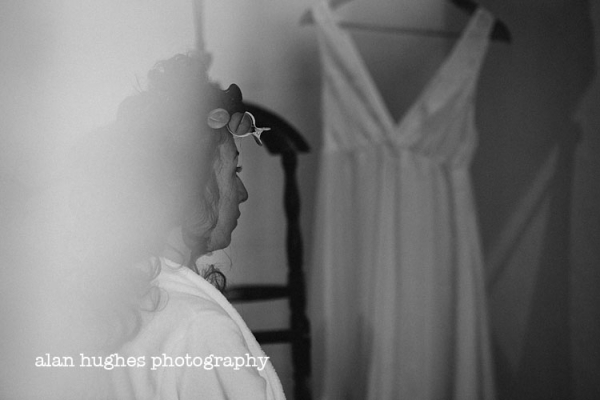 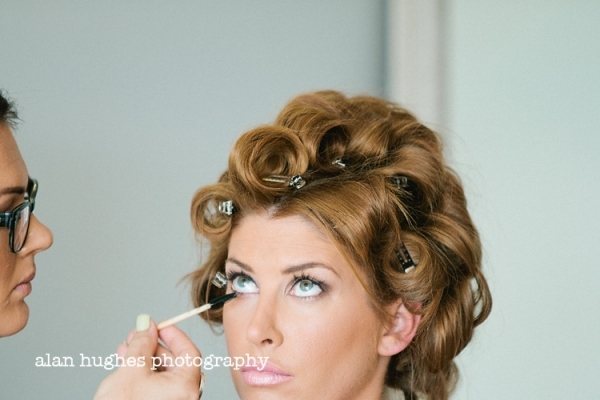 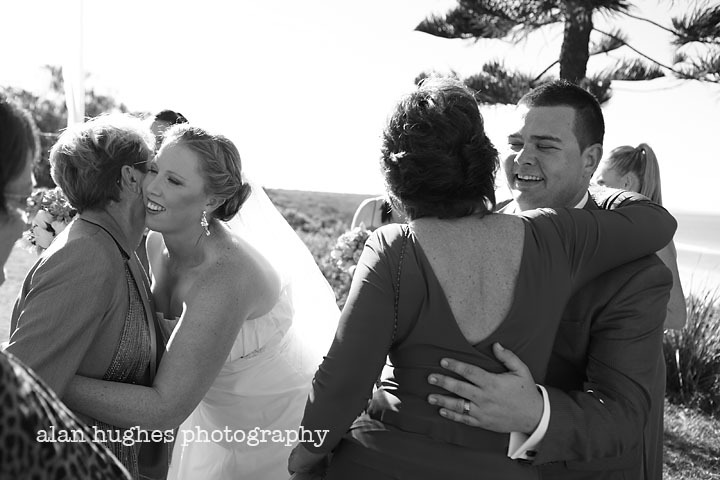 One of the most memorable weddings of 2012 for a number of reasons...it was 10.11.12 and the wonderful Kylie & Paul were so excited to be tying the knot on this of all days. 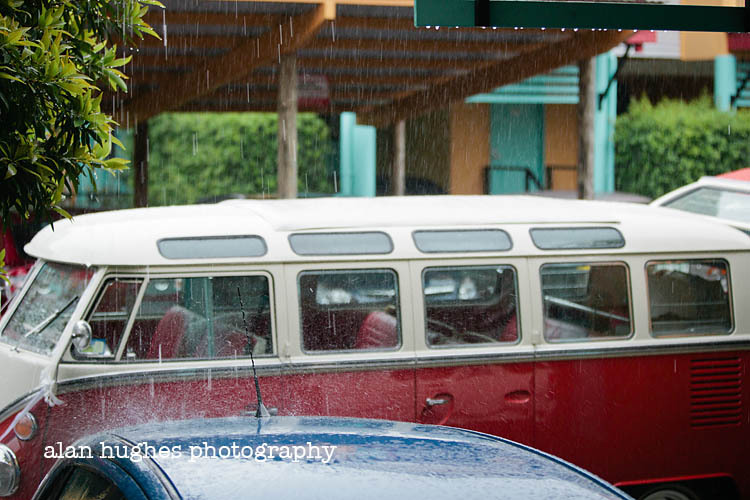 As you can see it pretty much rained full on from dawn til dusk and then some. 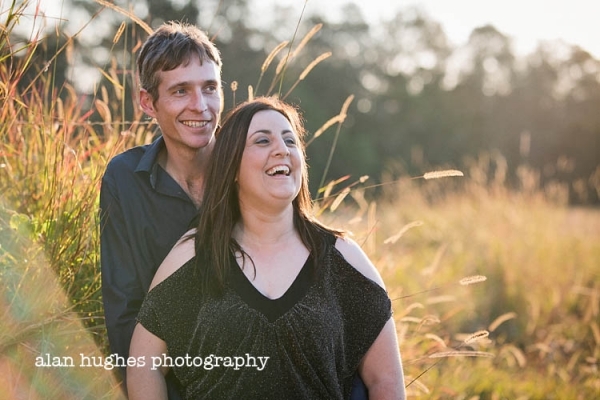 Even though deep down they were disappointed at the end of the day their happiness and love together is what's important and the weather will just make the day even more special. 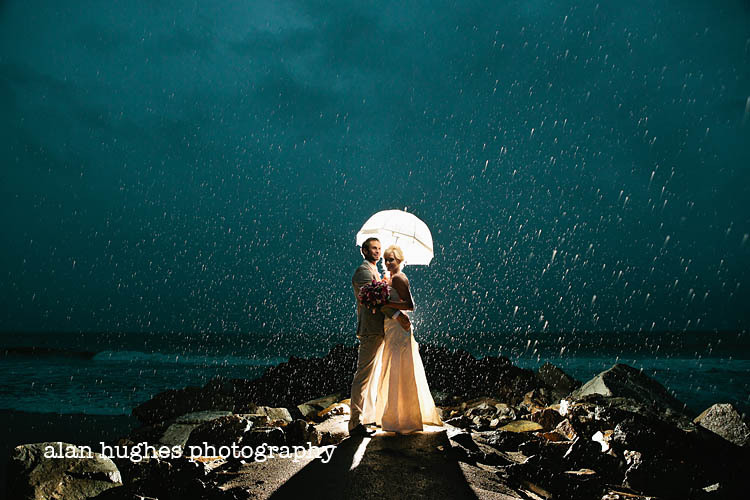 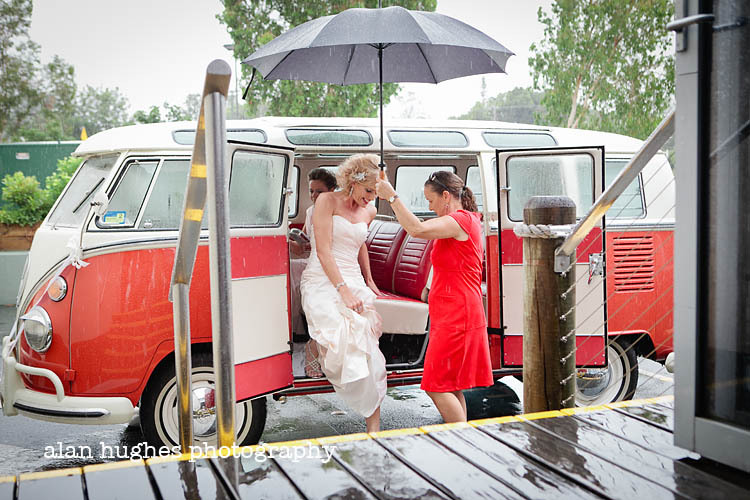 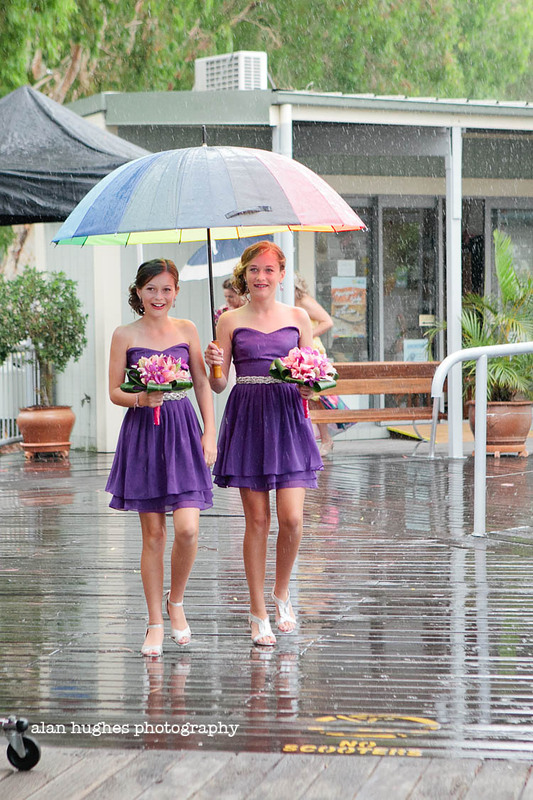 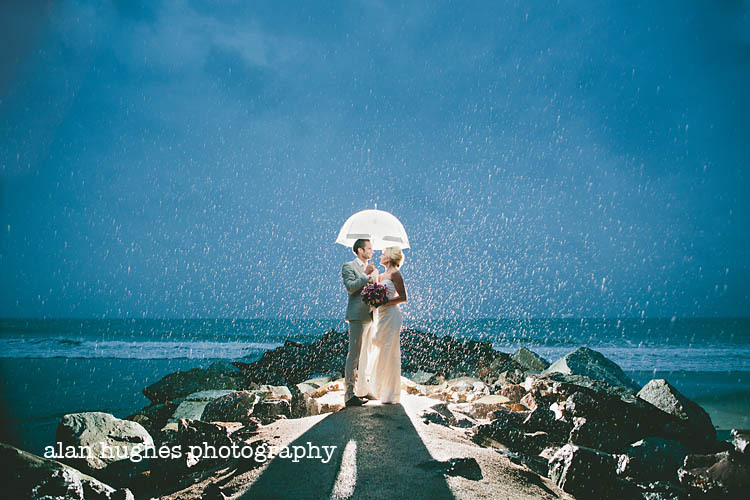 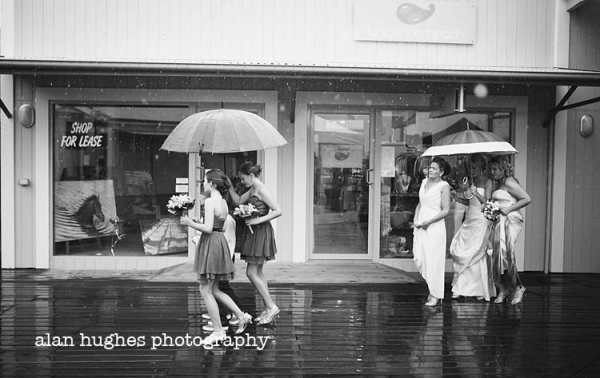 Due to the rain the ceremony was delayed meaning by the time we got down to Hastings Street Noosa main beach it was both very dark and....er very rainy. 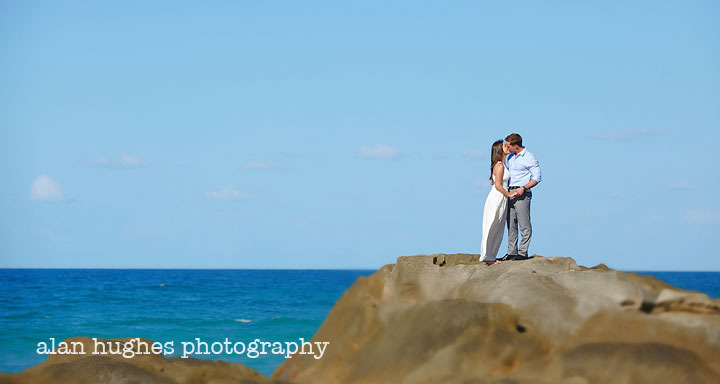 That didn't stop these two though from heading out on the rock wall for some awesome photos. 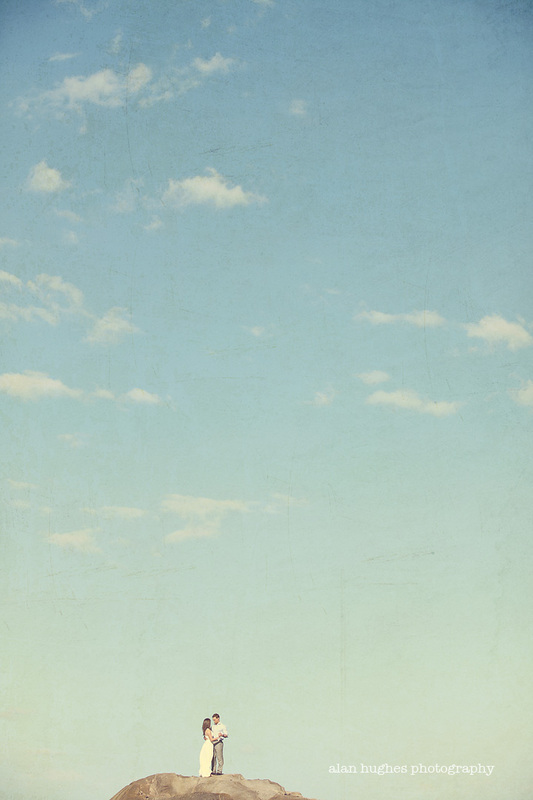 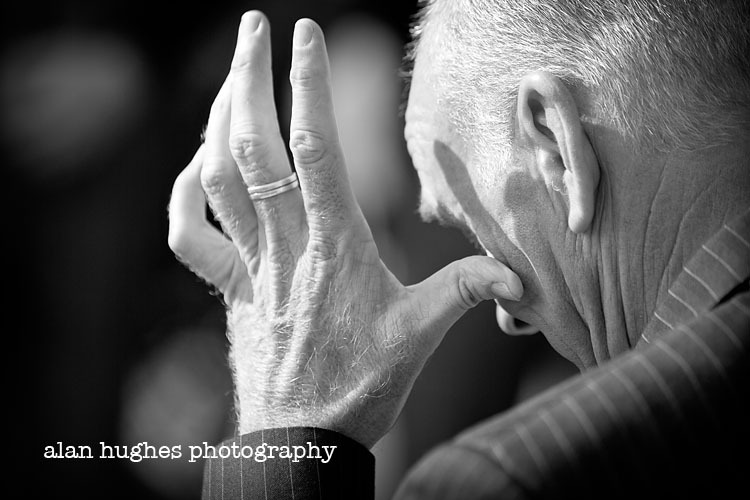 It was the coming together to make one big family and it was a real plessure capturing it. 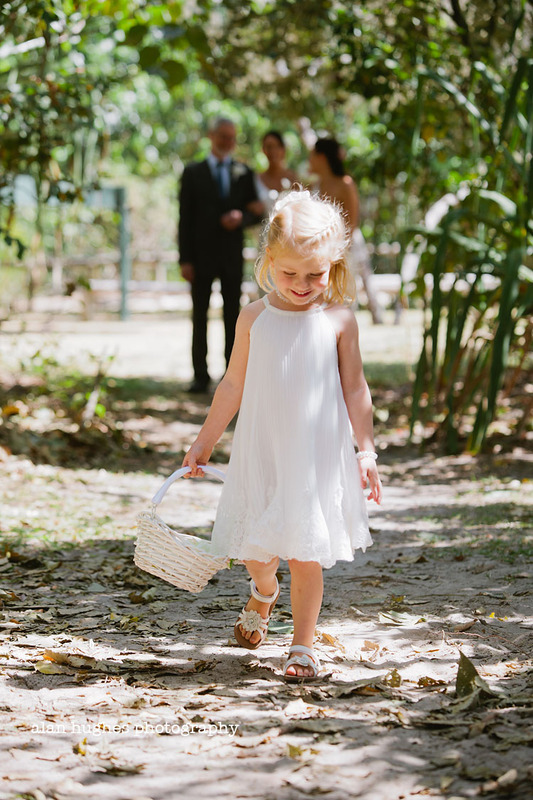 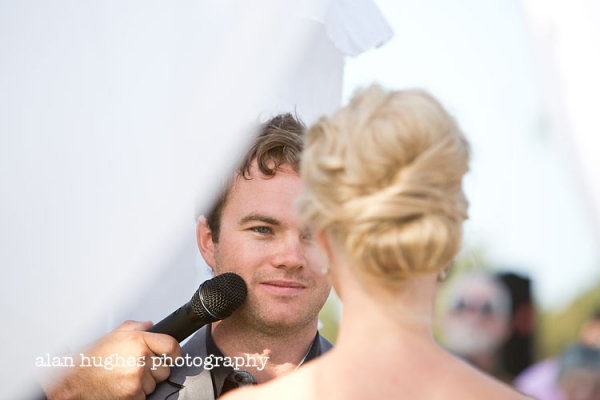 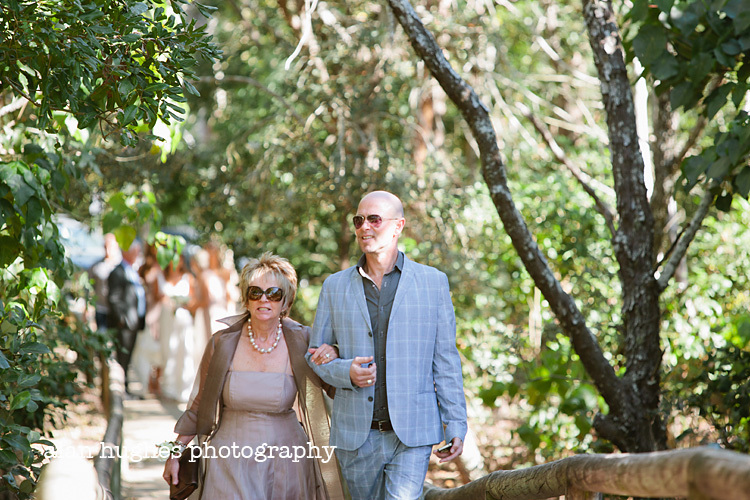 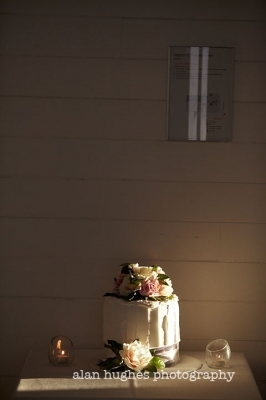 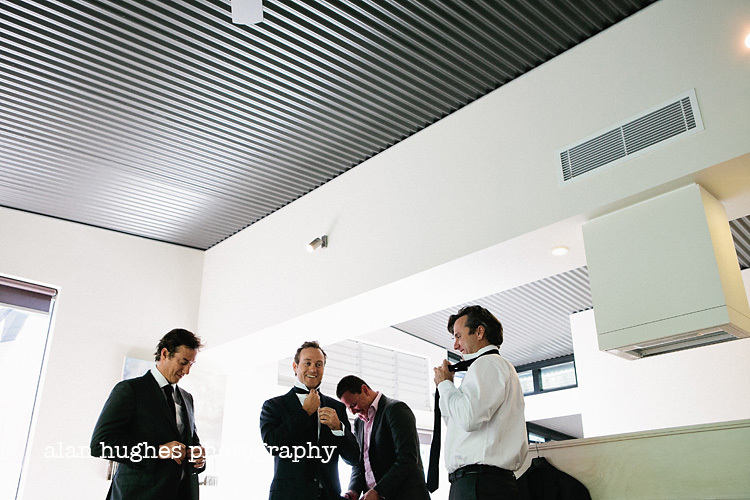 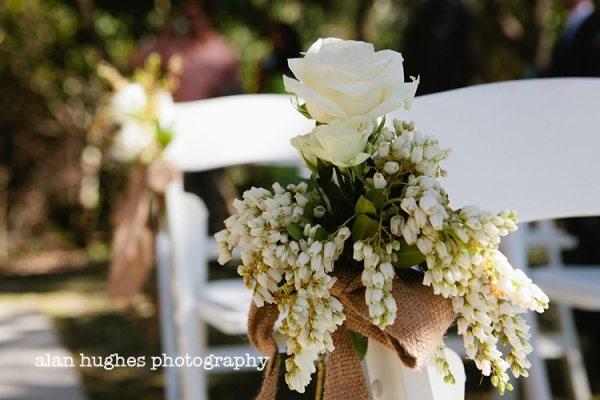 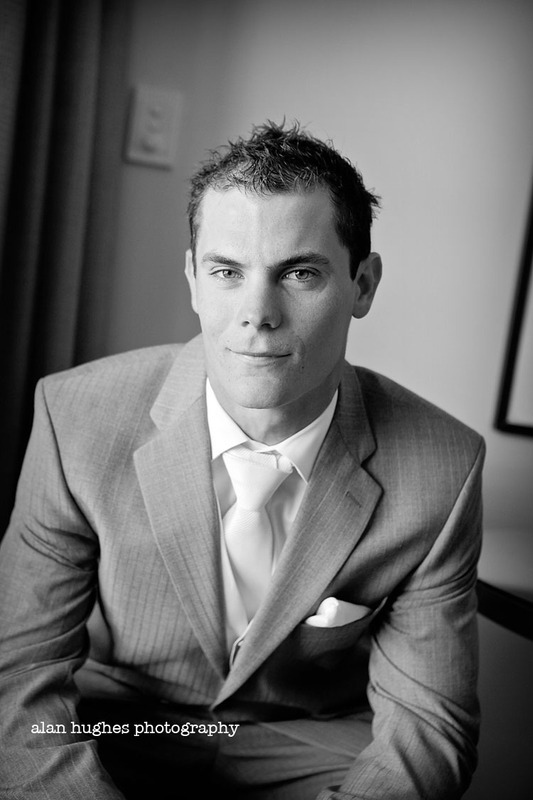 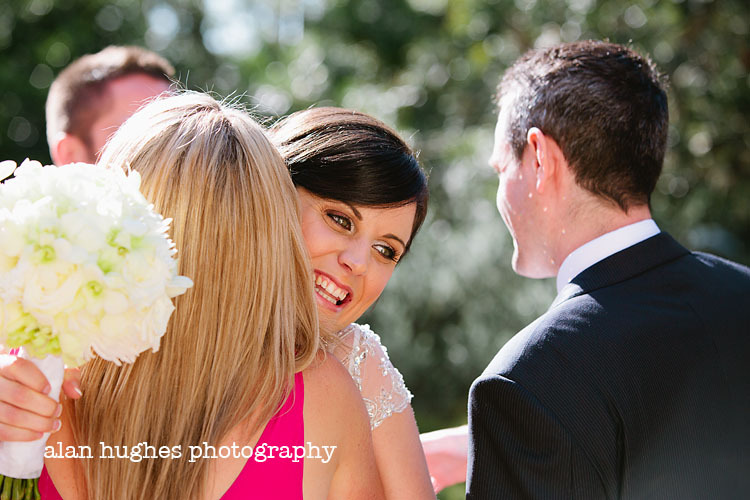 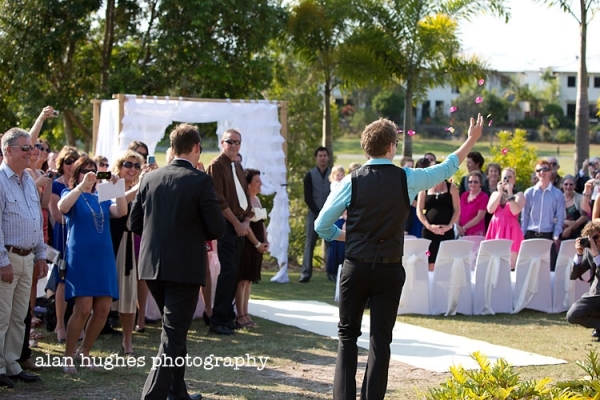 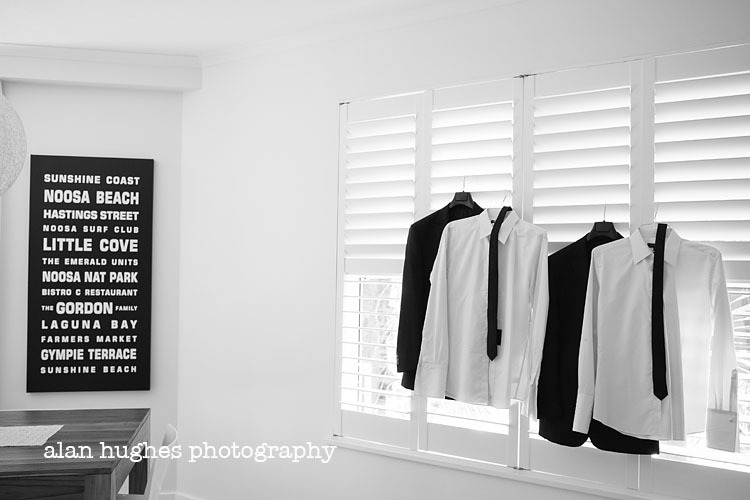 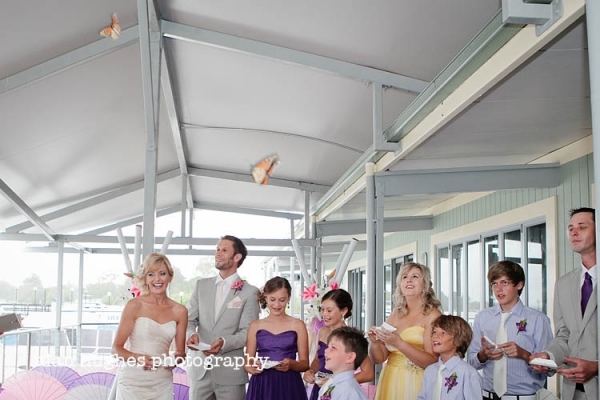 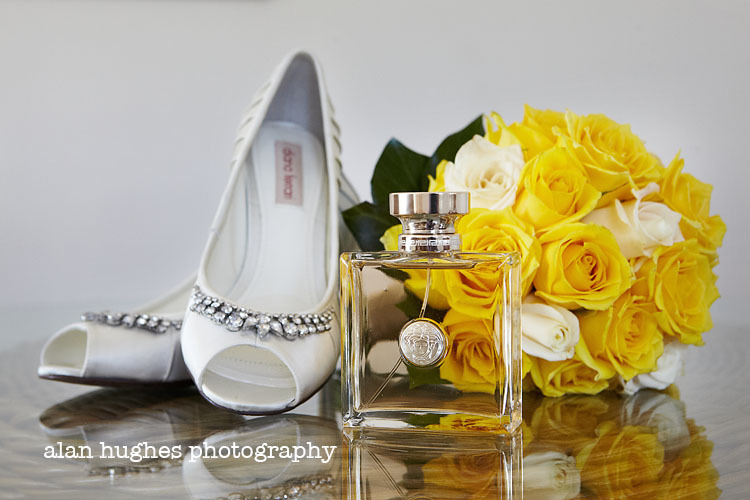 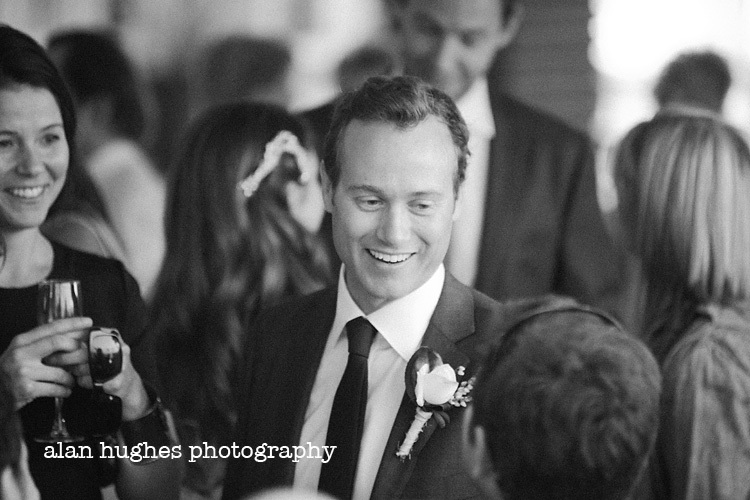 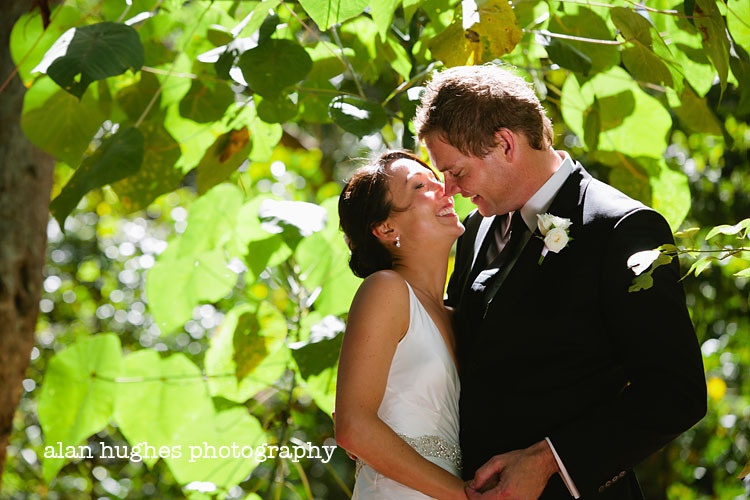 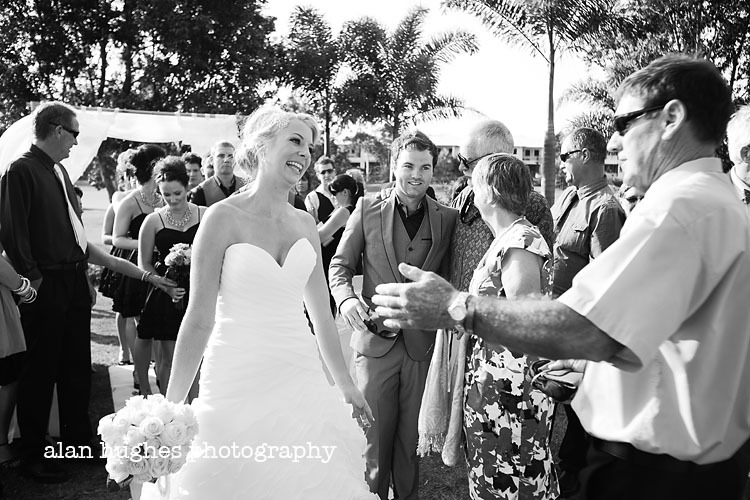 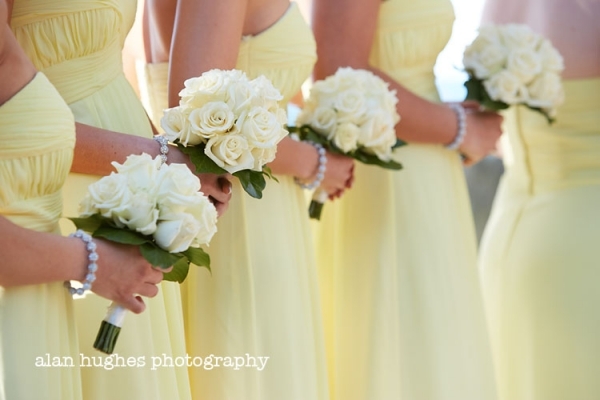 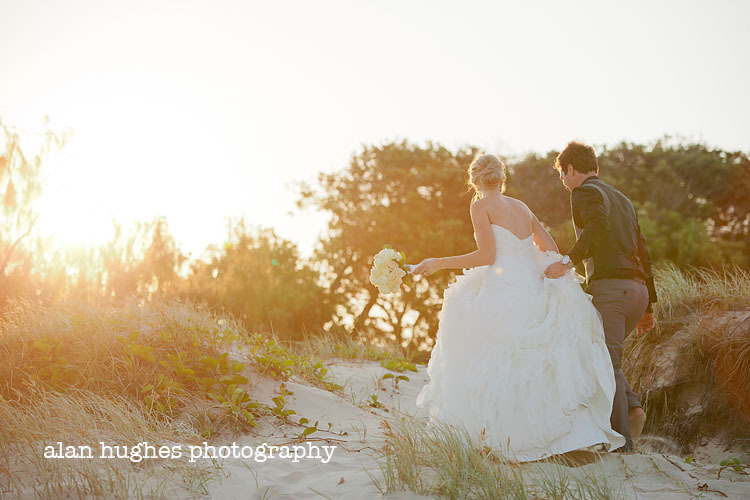 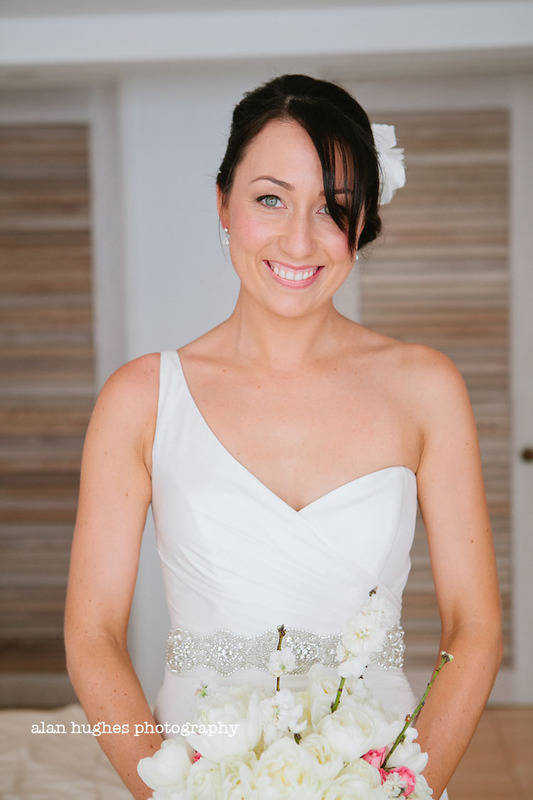 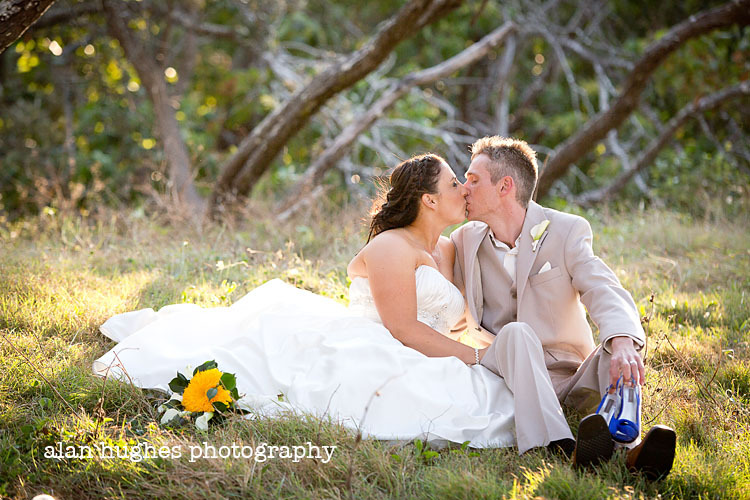 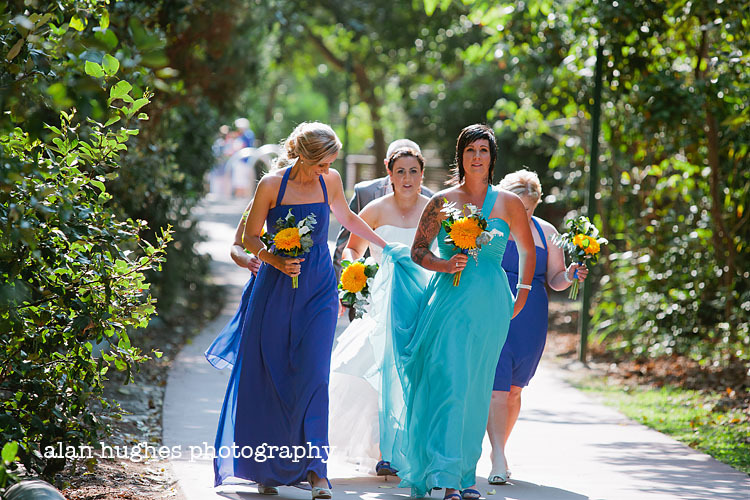 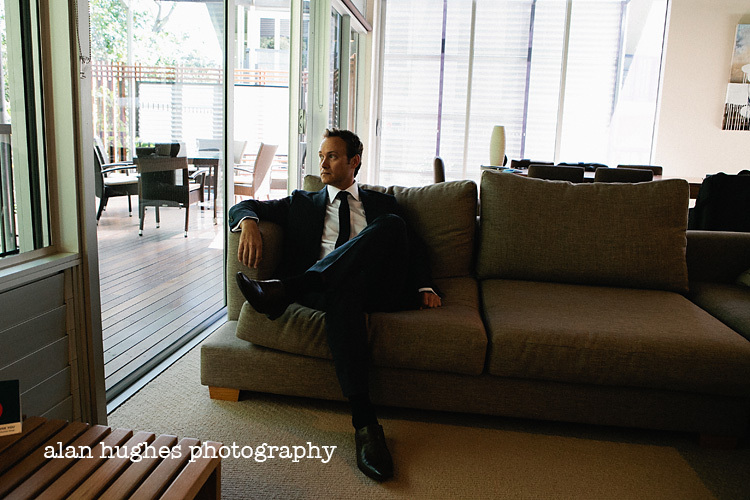 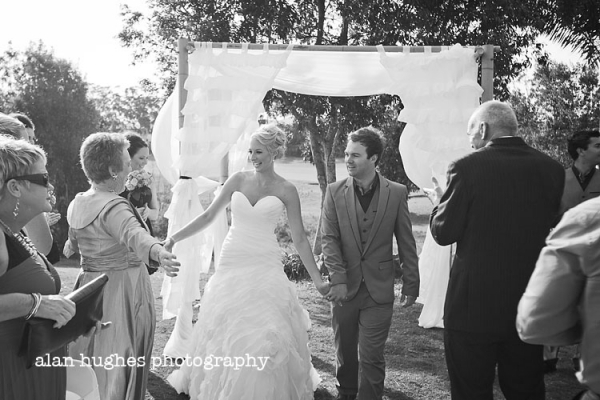 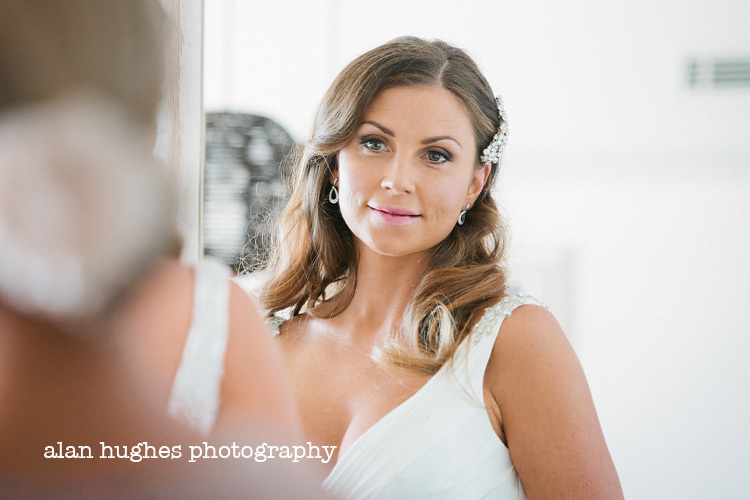 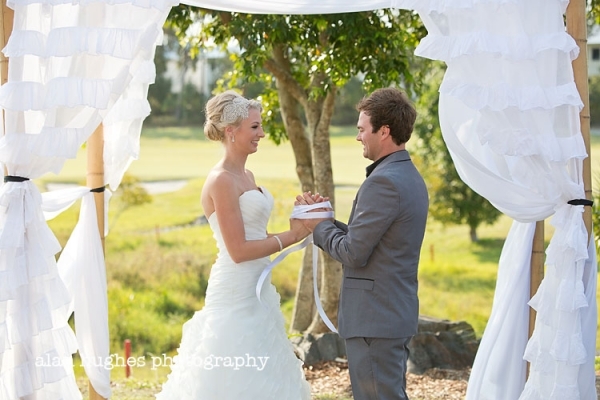 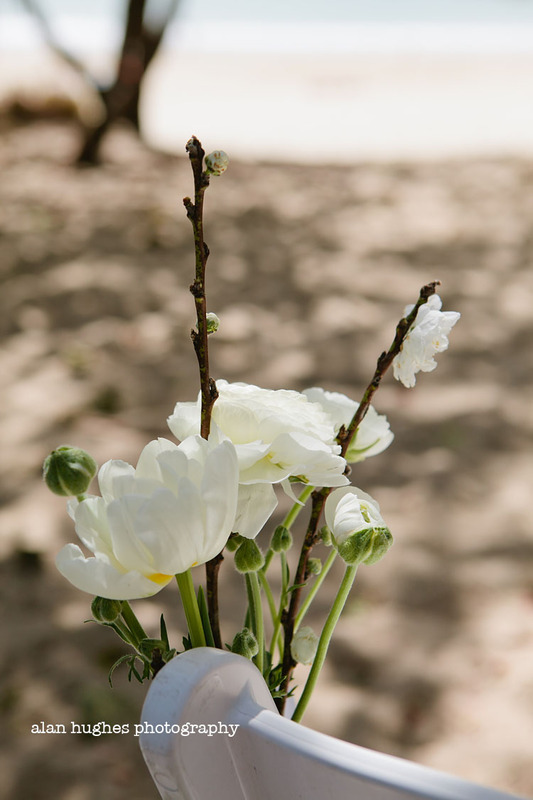 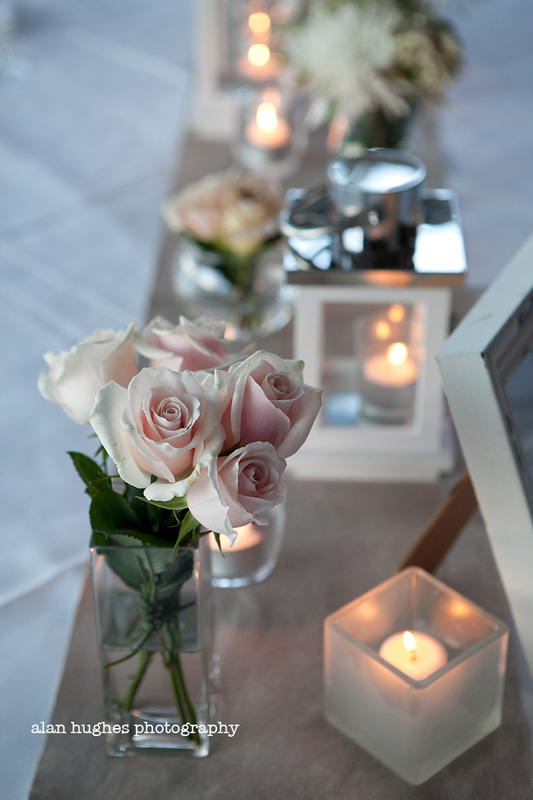 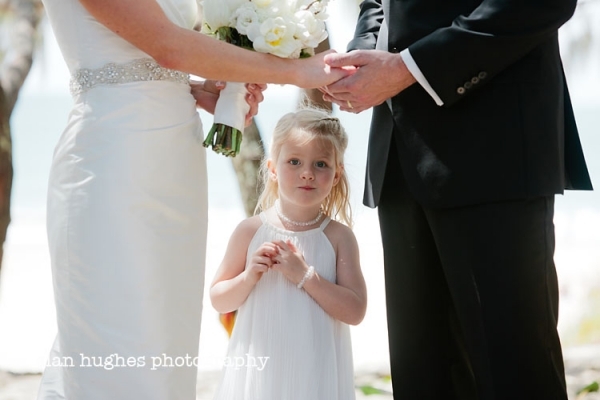 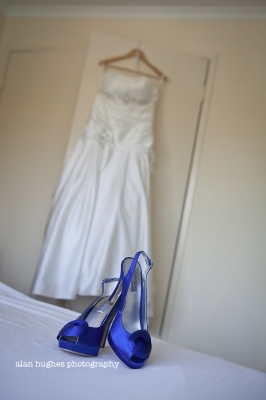 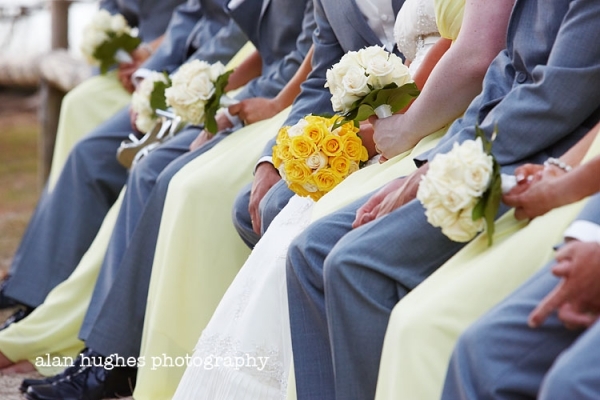 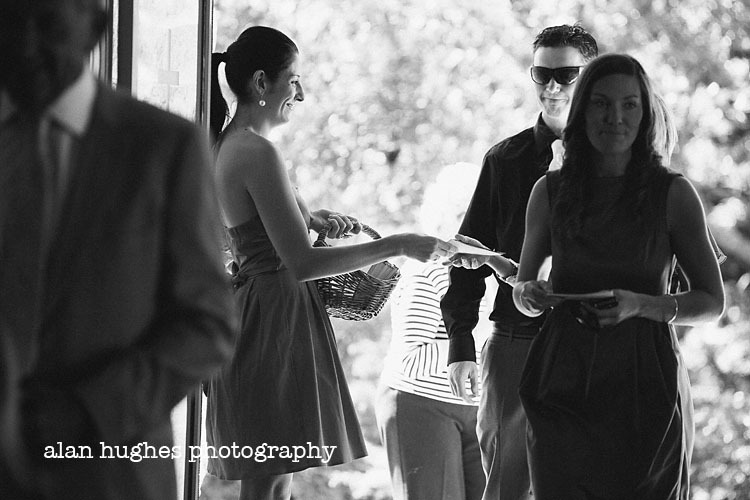 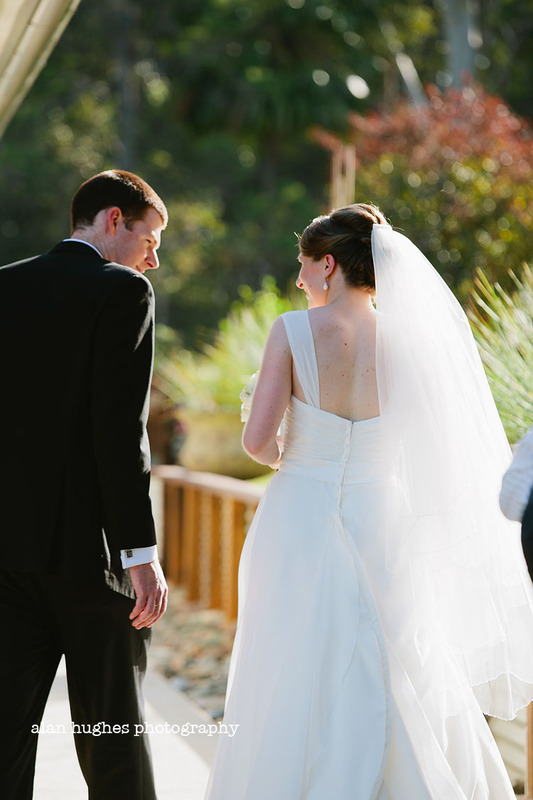 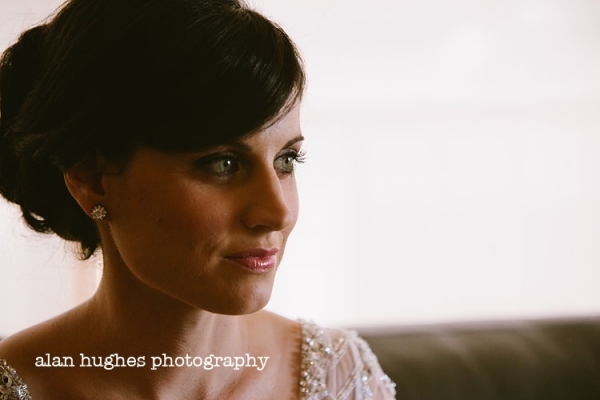 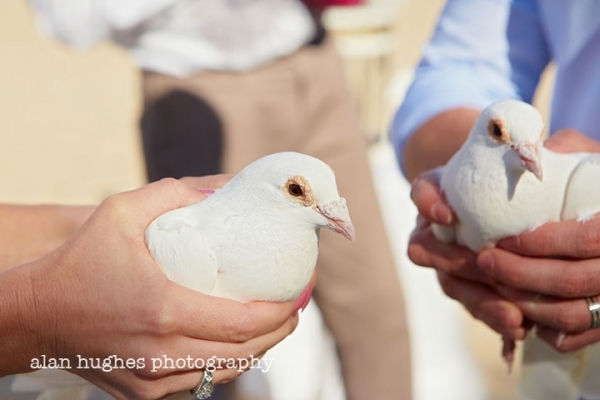 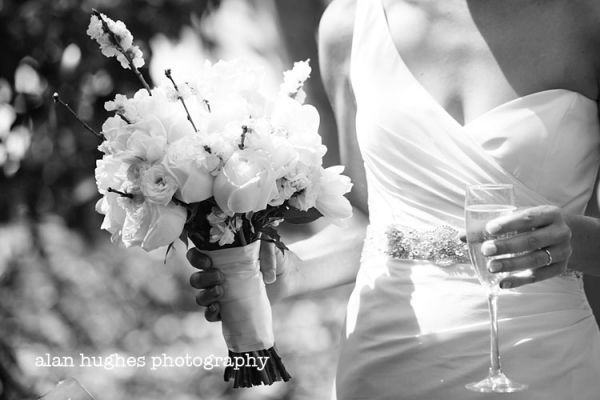 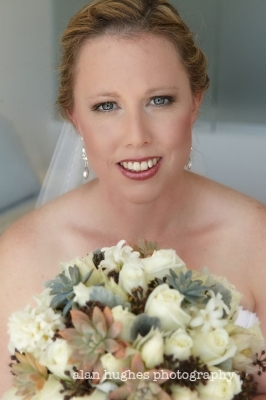 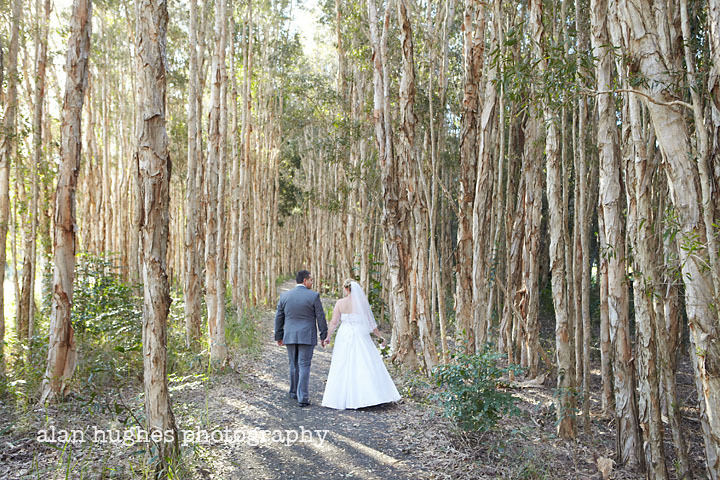 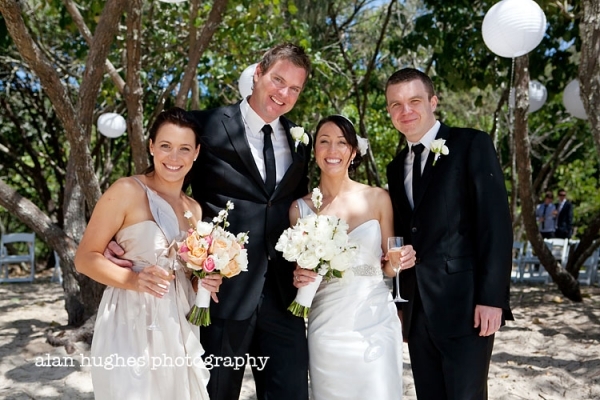 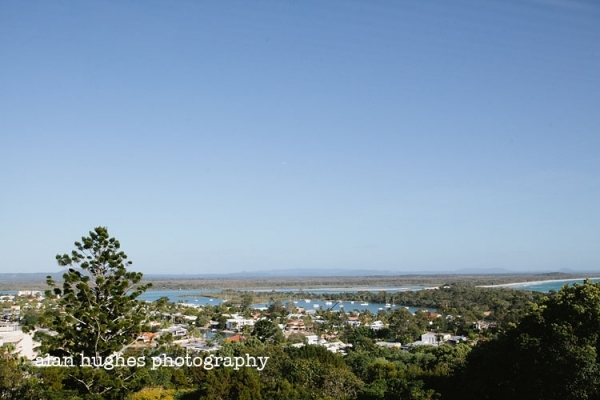 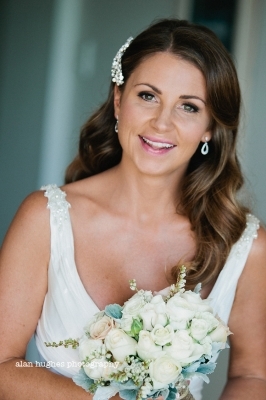 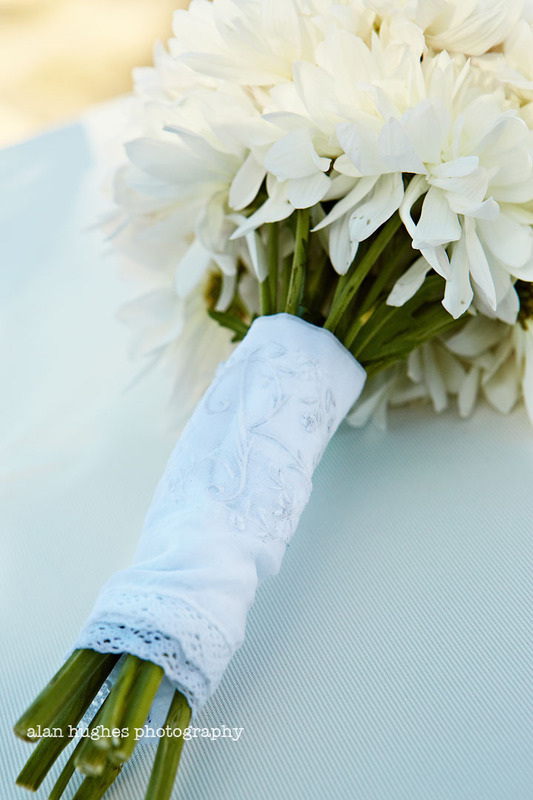 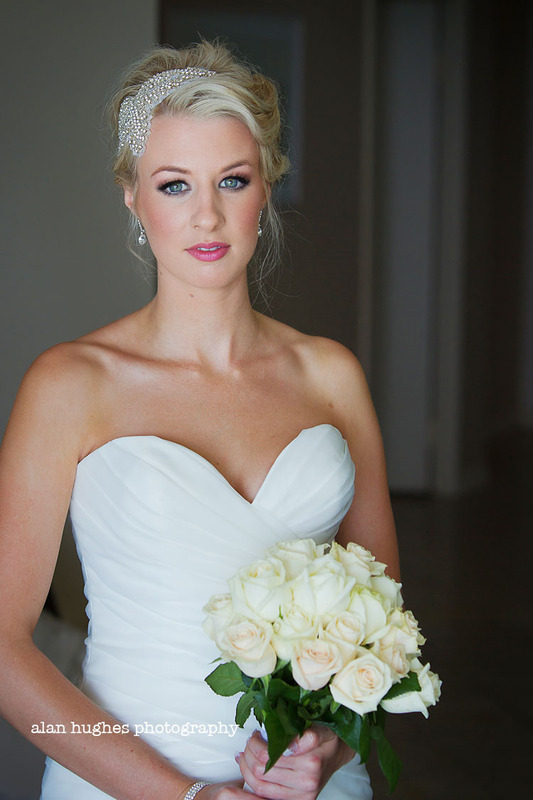 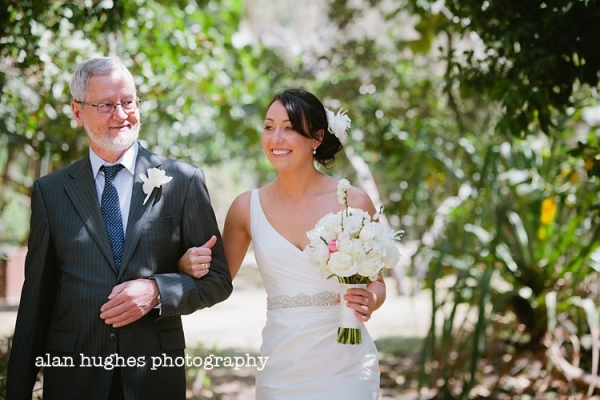 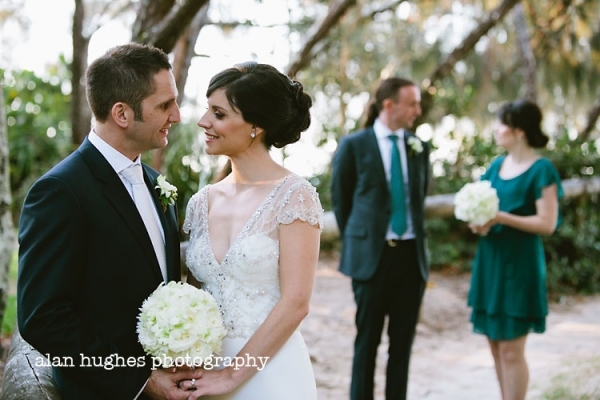 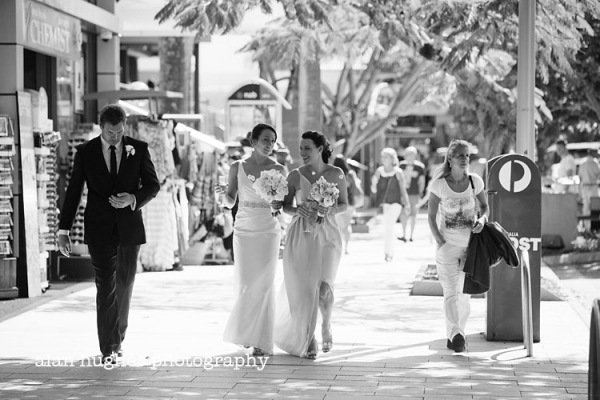 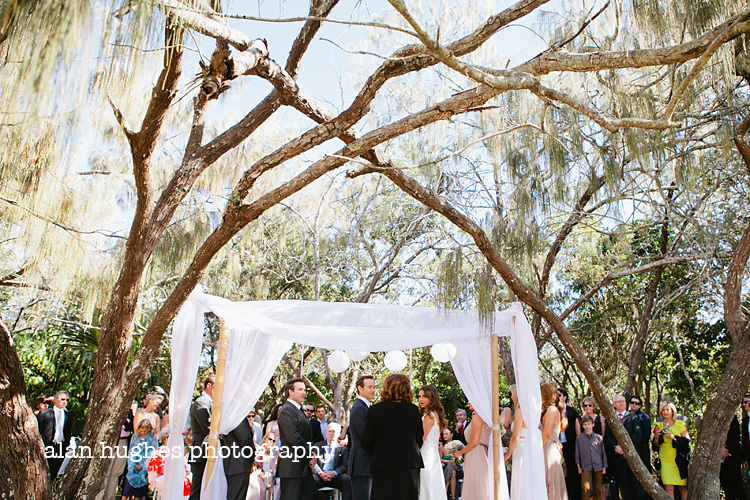 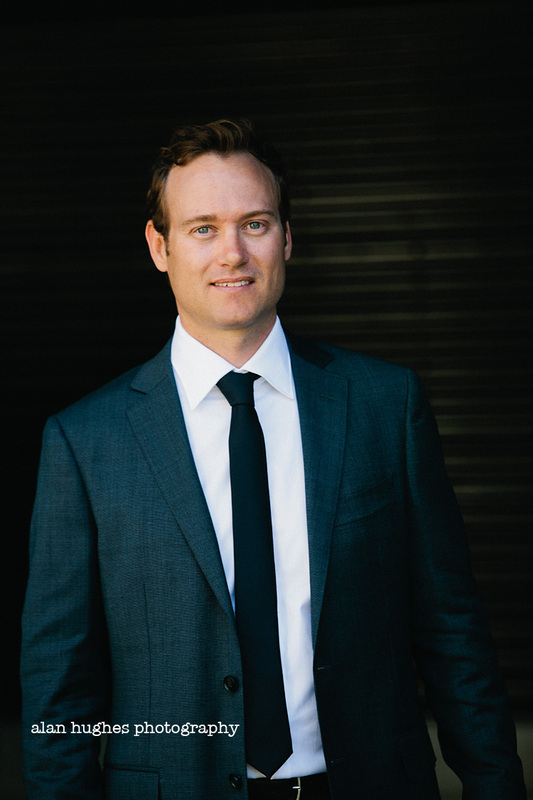 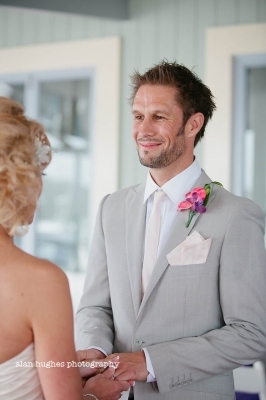 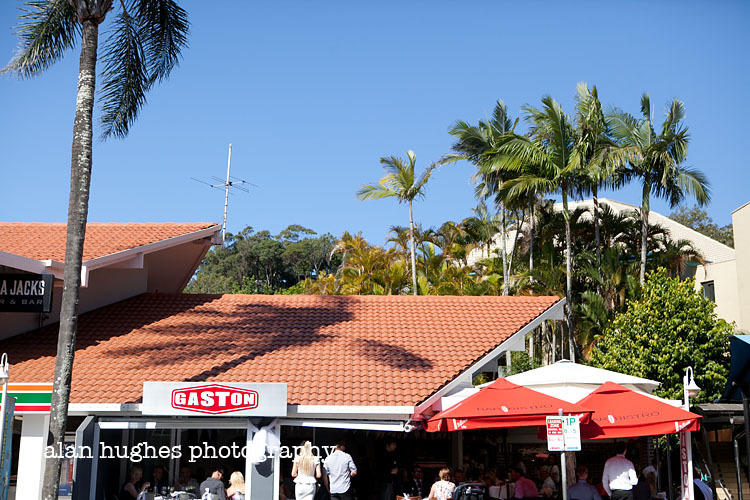 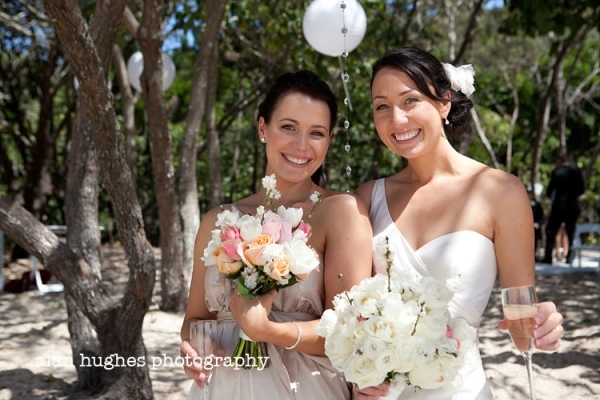 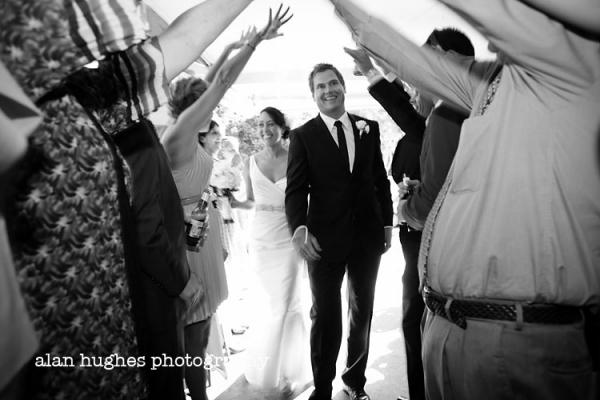 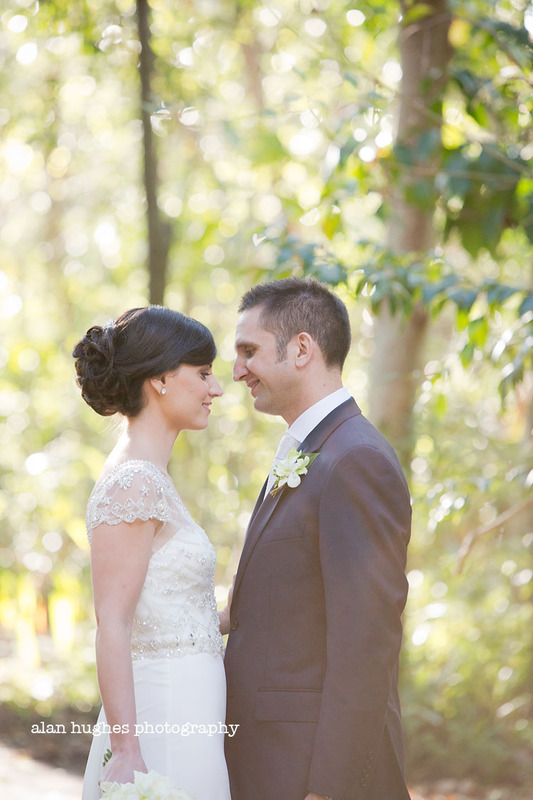 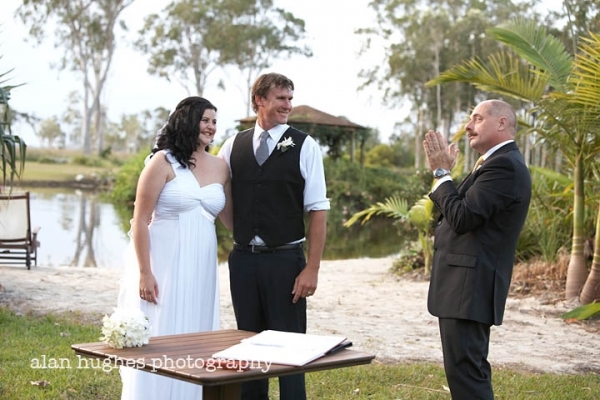 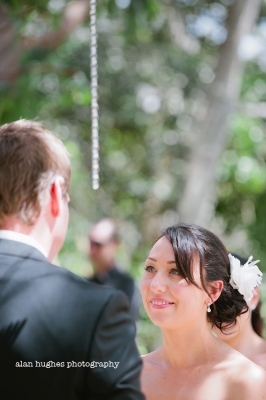 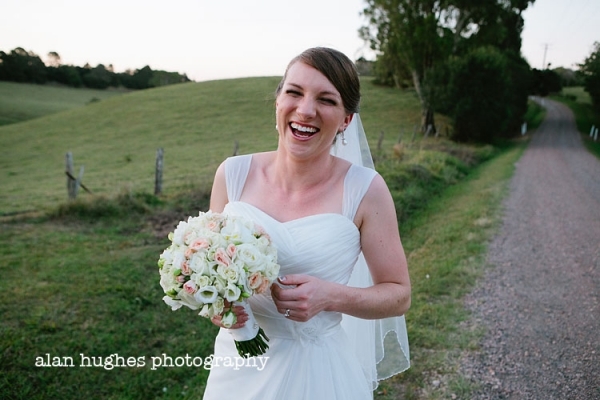 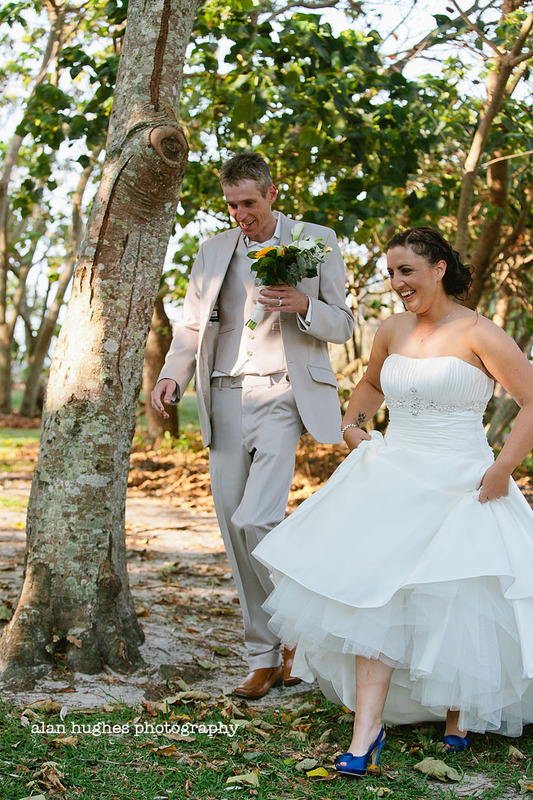 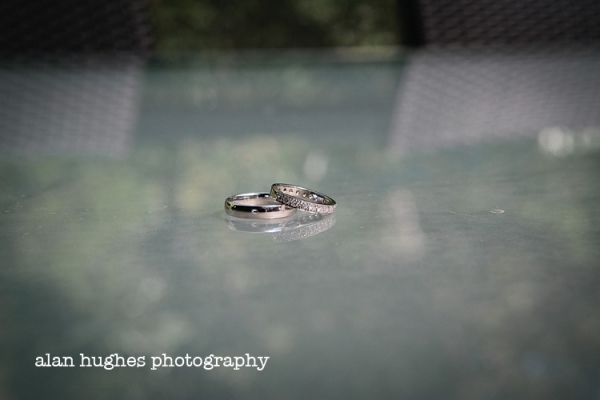 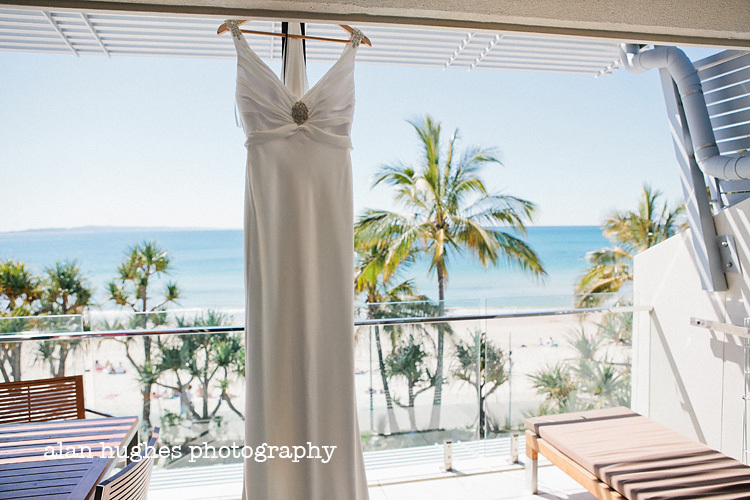 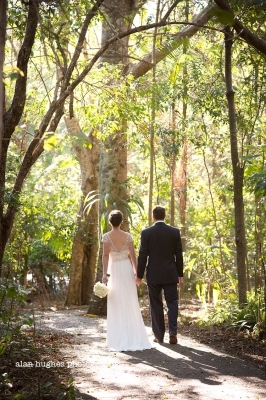 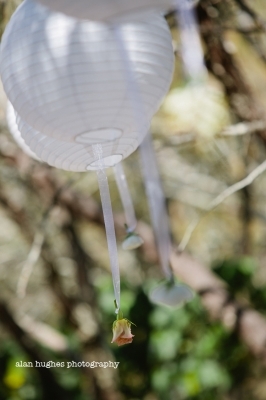 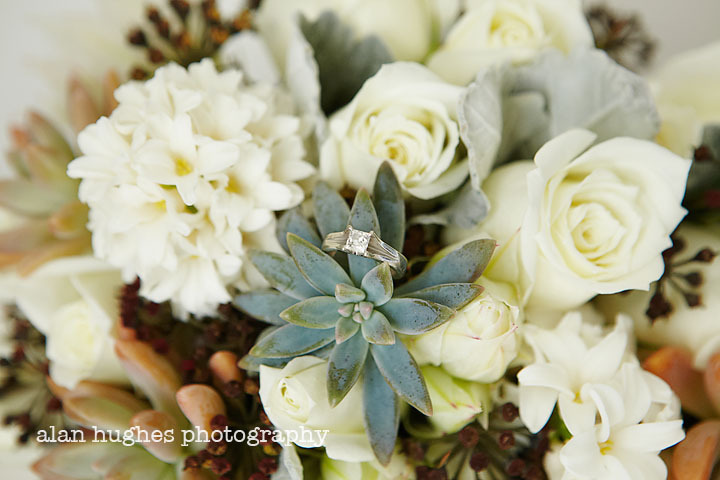 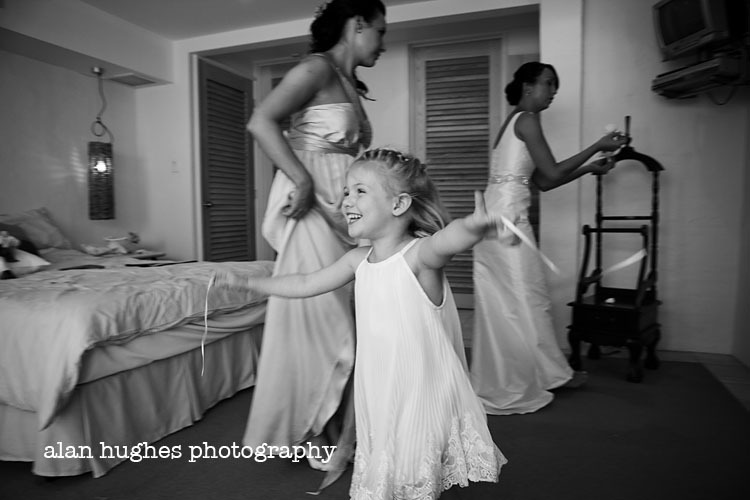 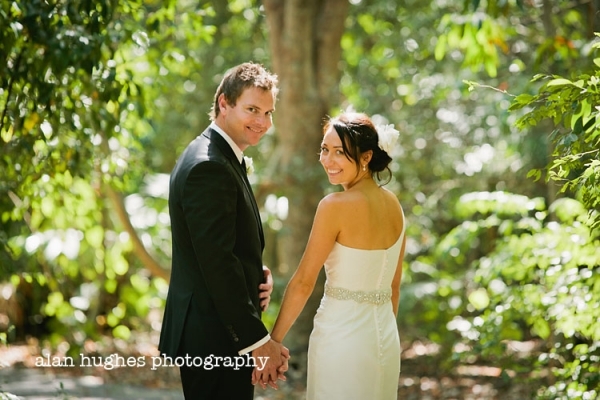 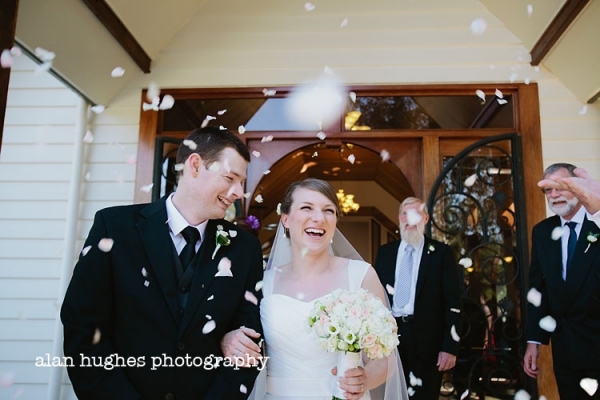 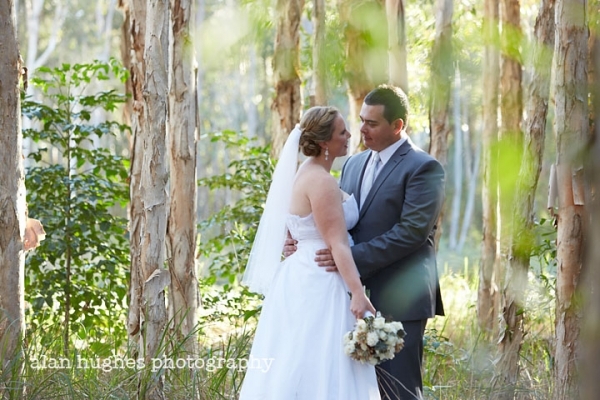 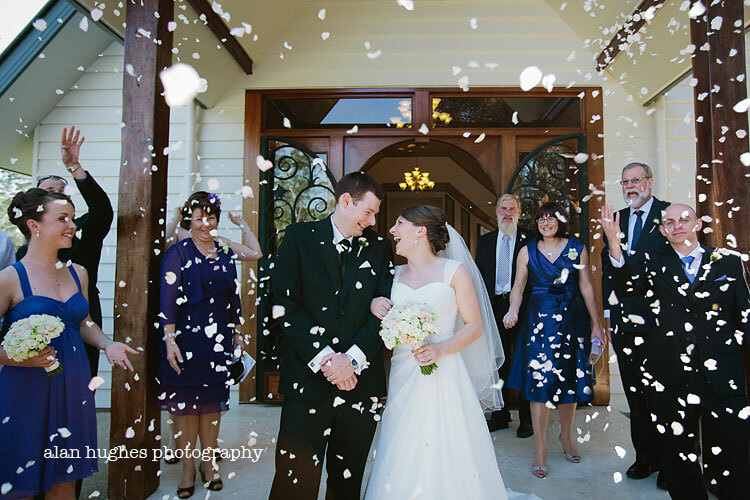 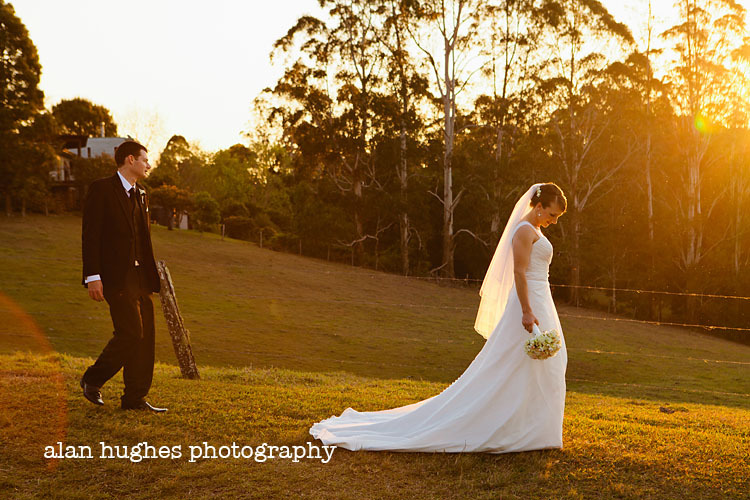 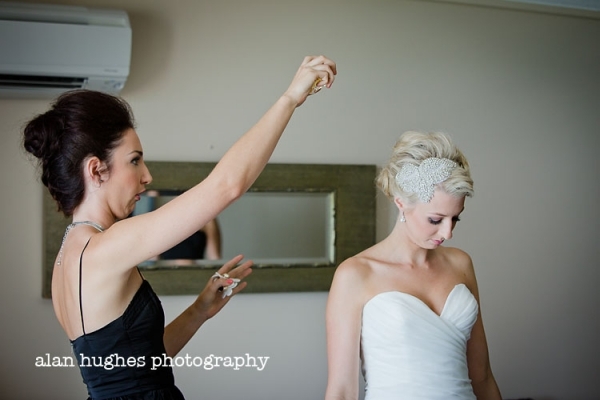 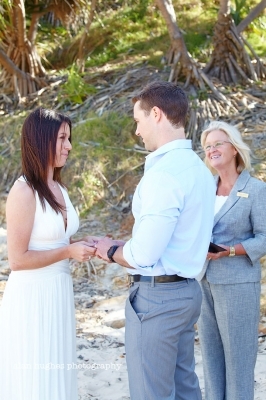 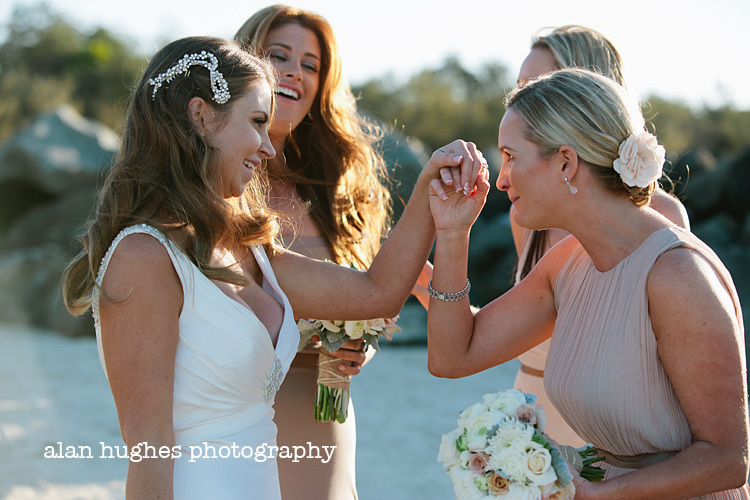 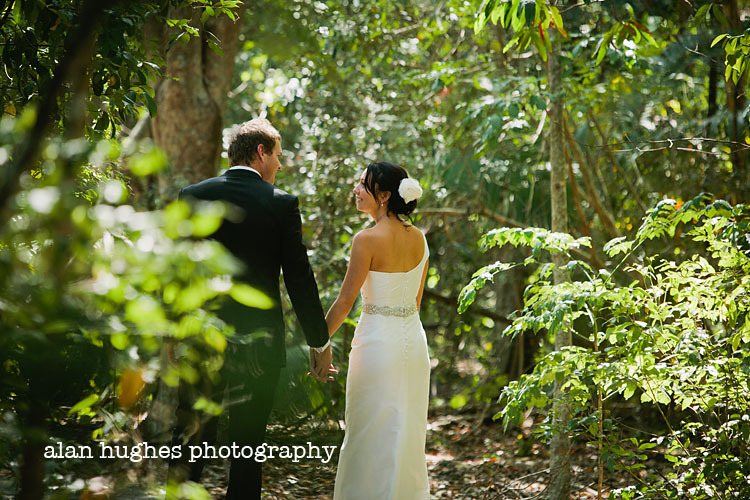 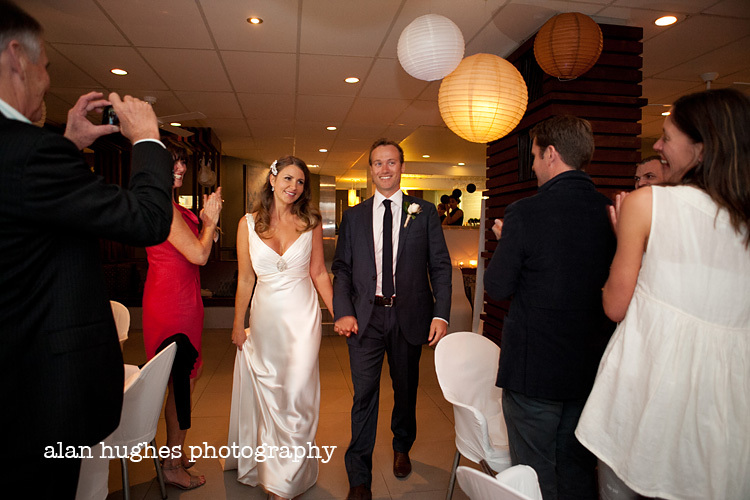 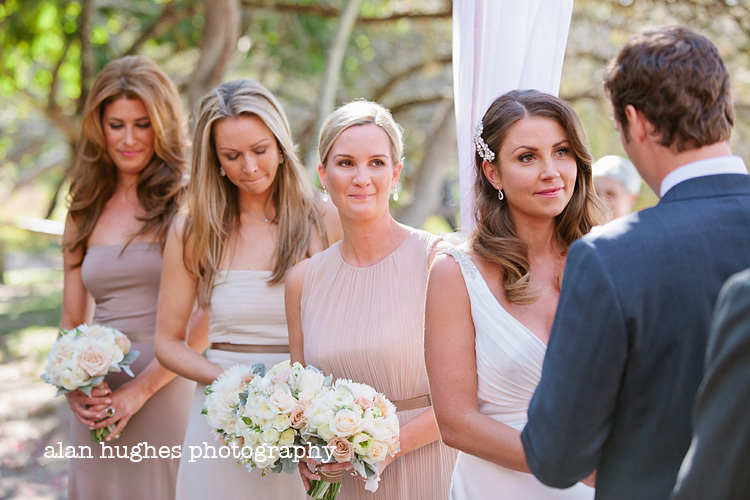 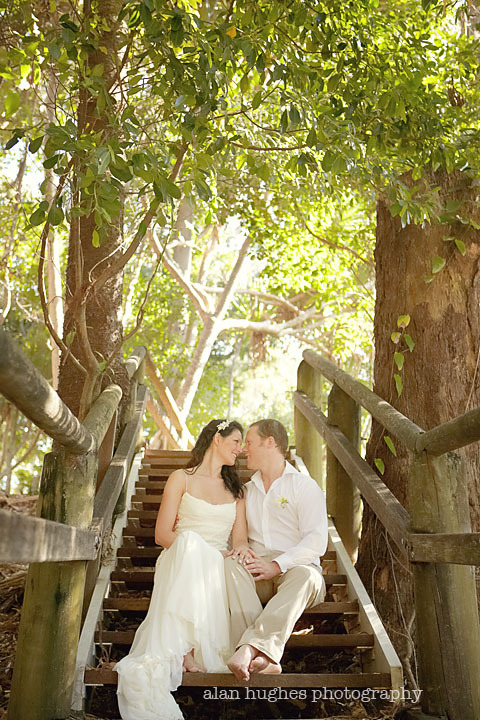 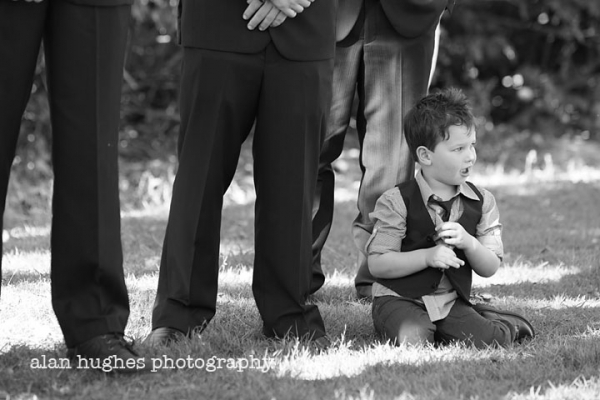 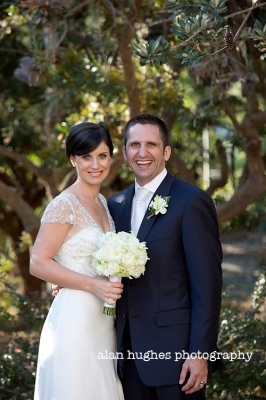 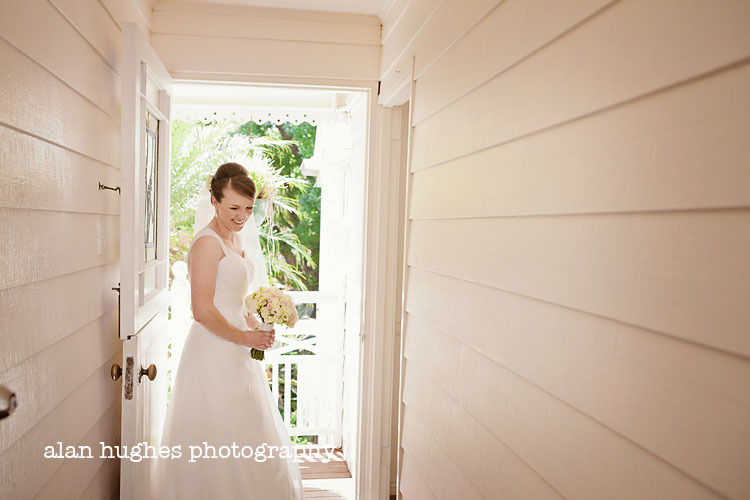 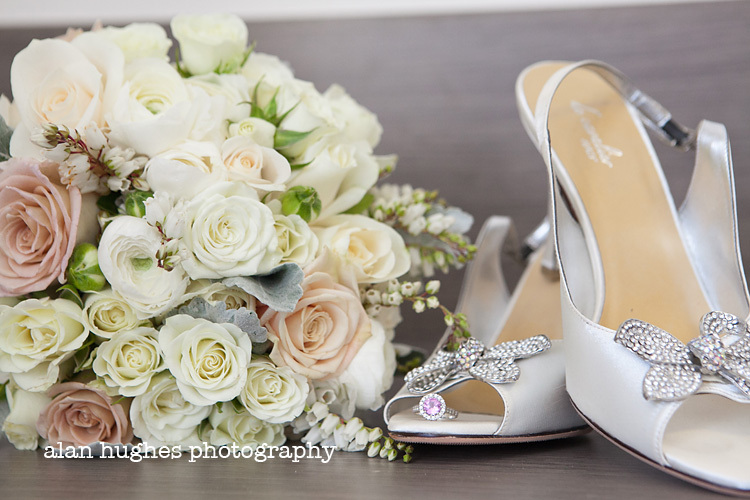 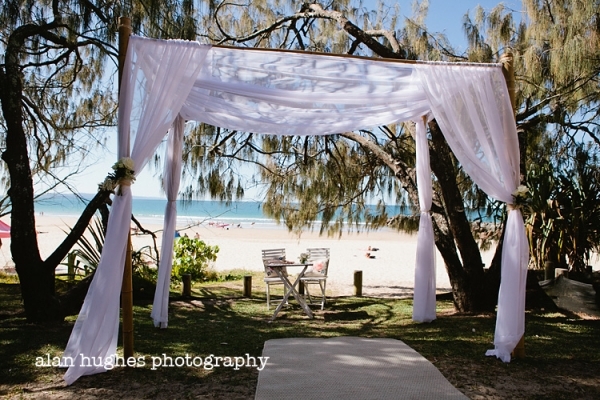 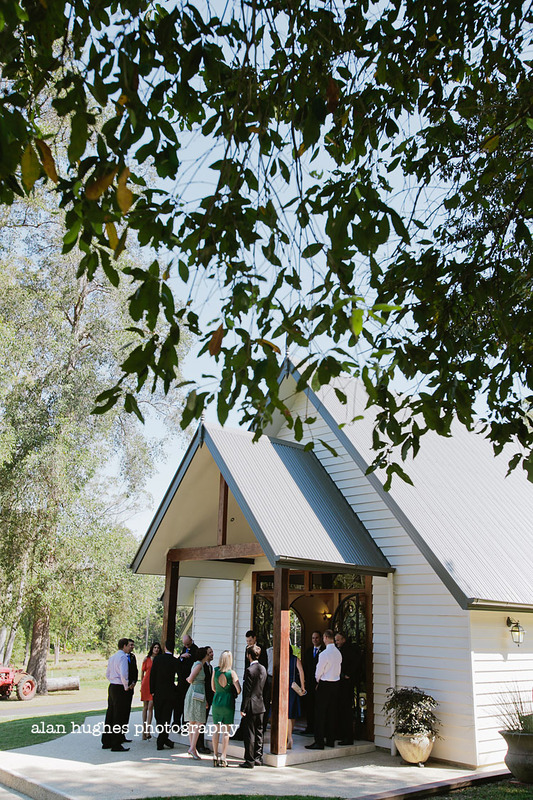 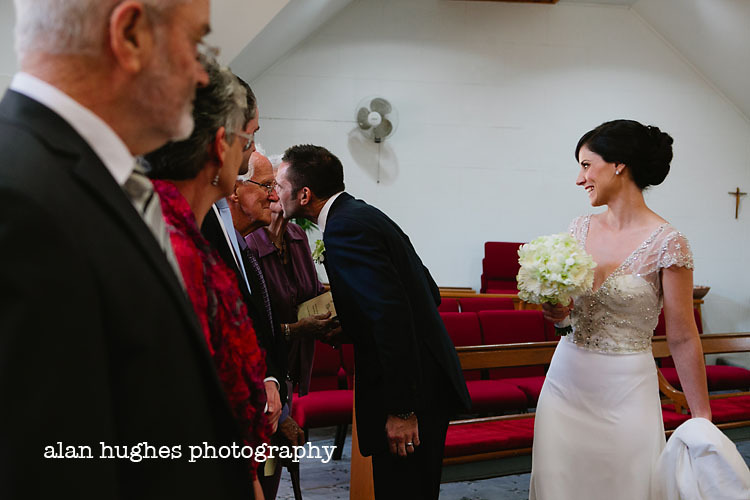 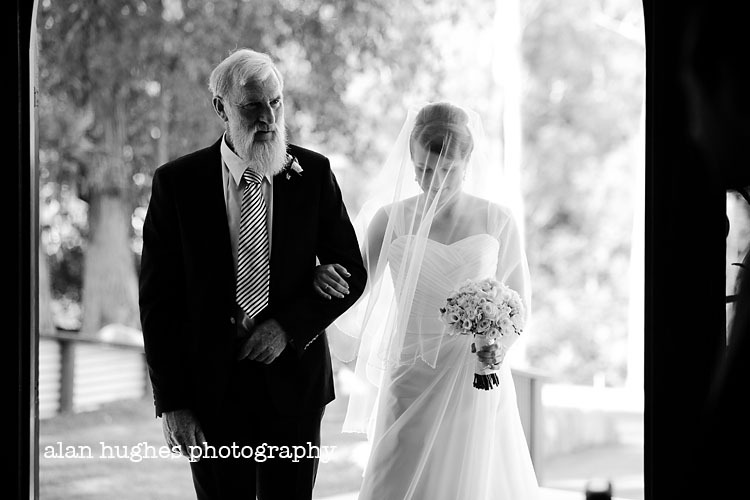 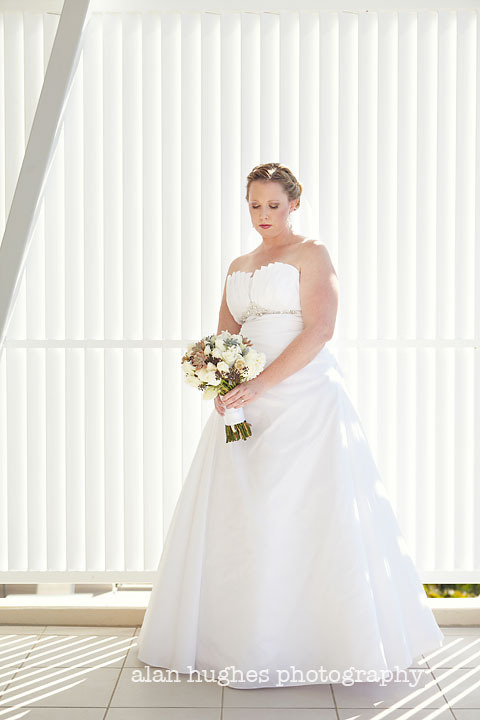 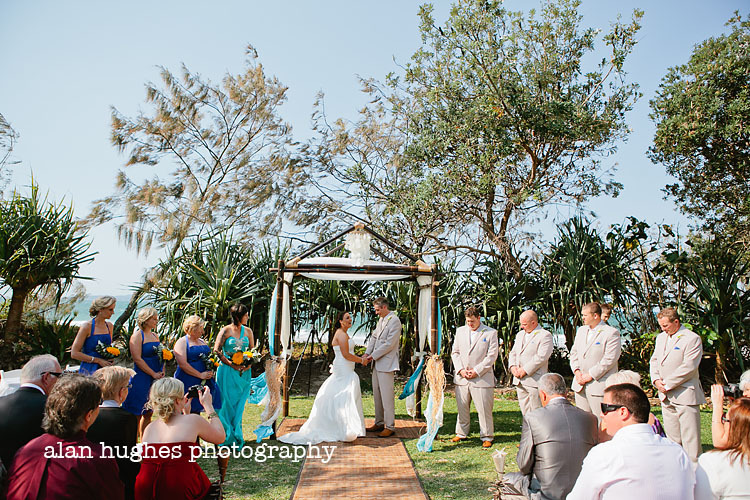 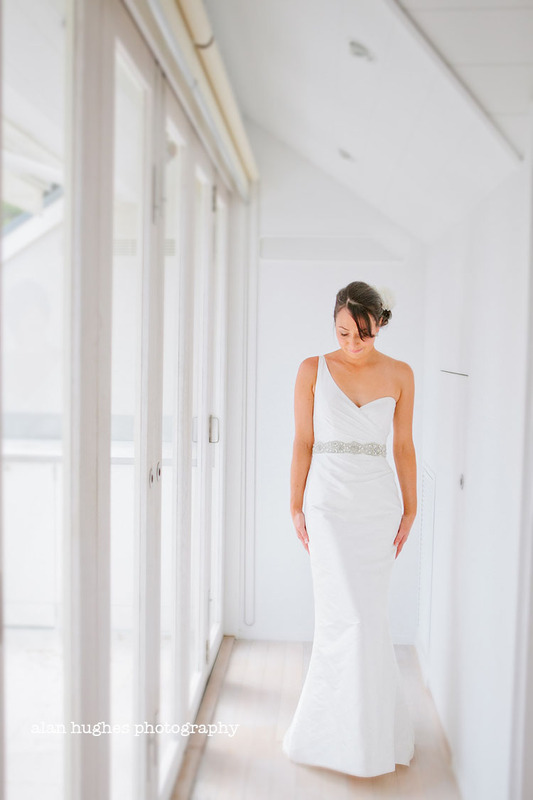 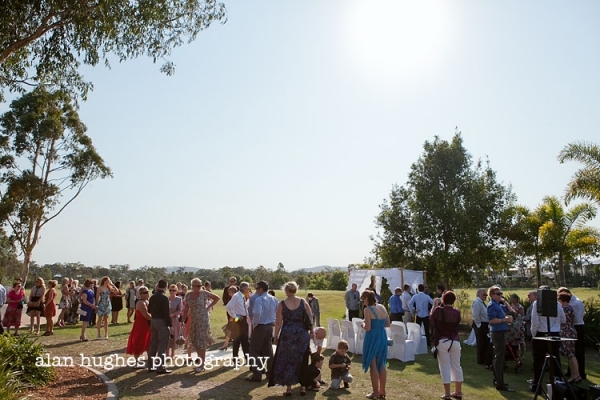 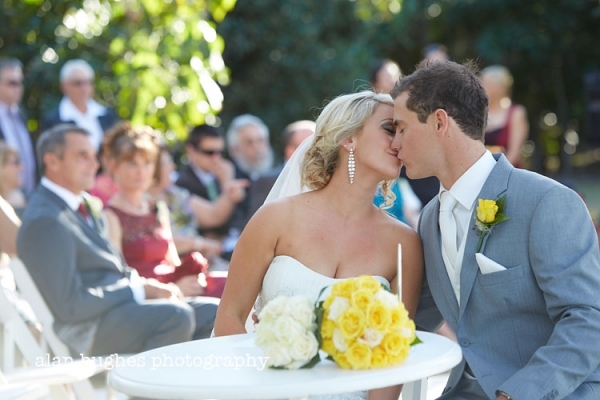 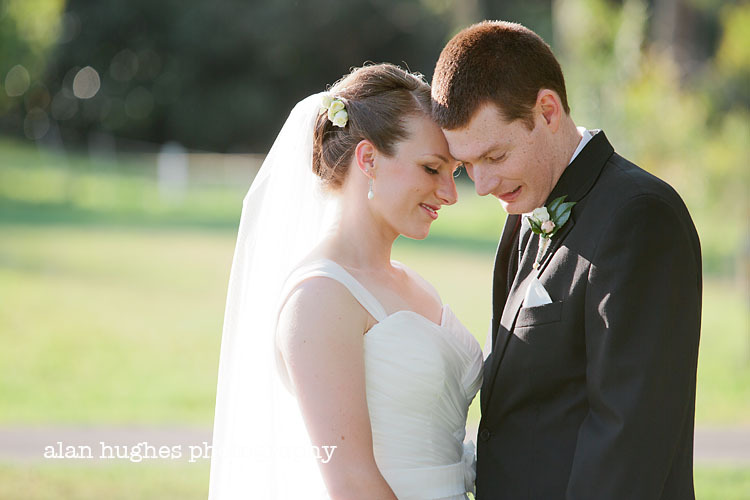 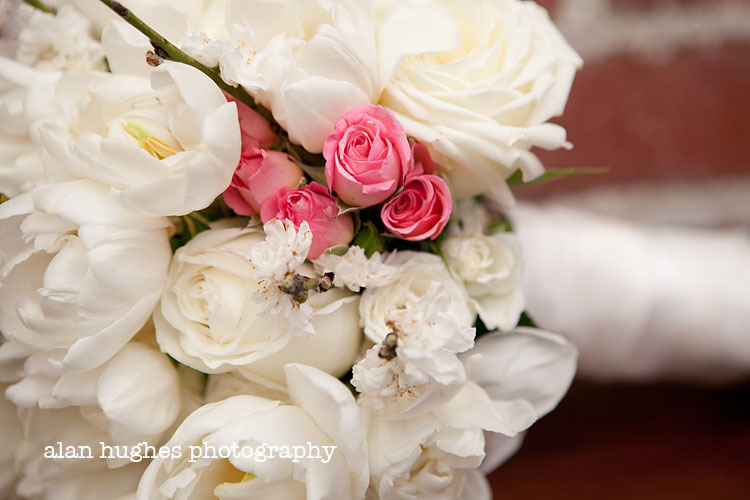 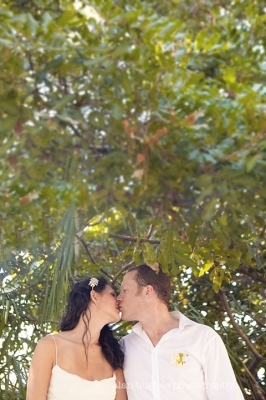 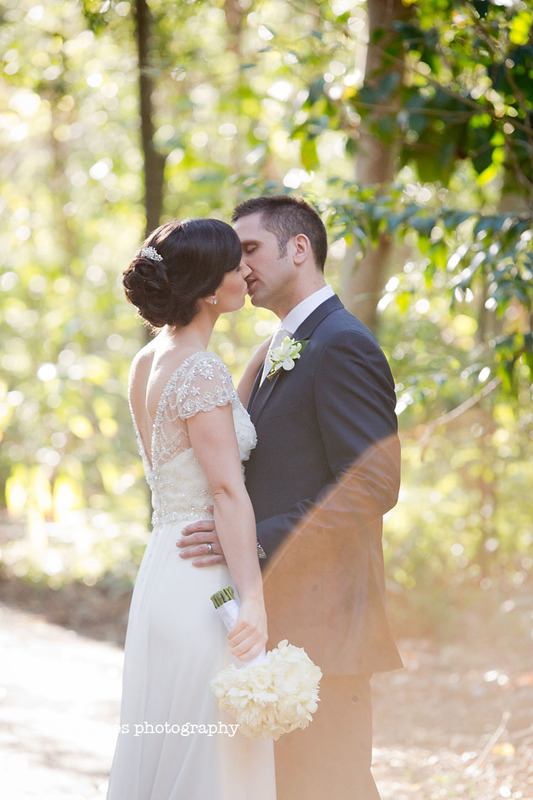 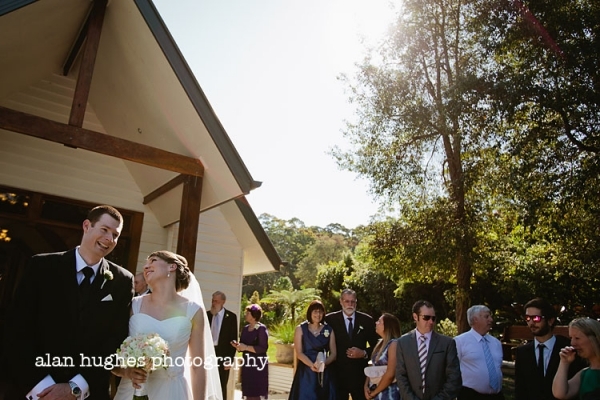 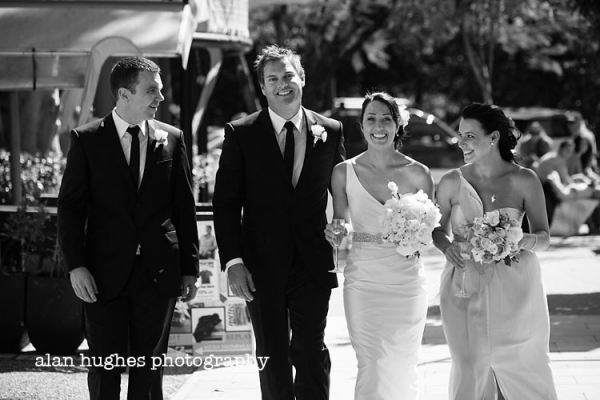 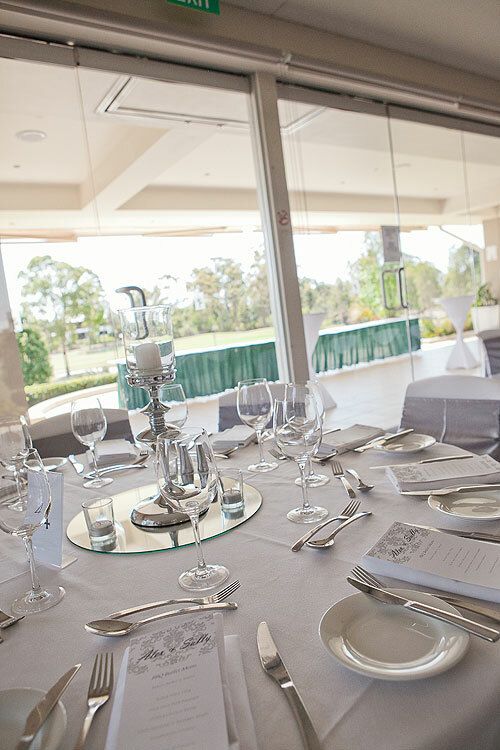 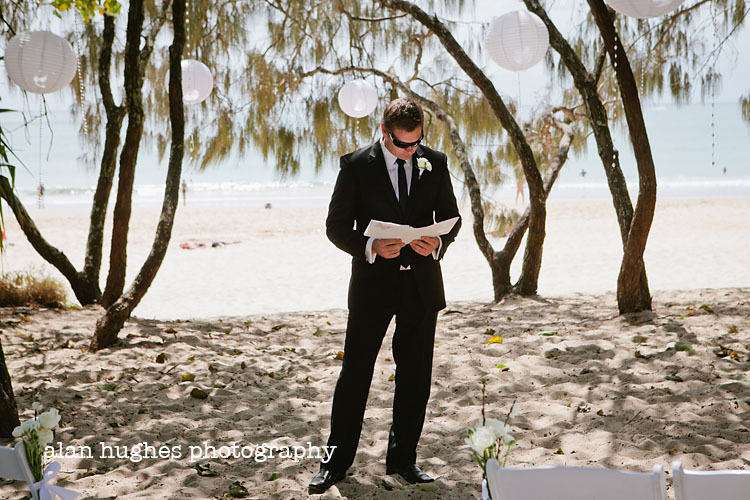 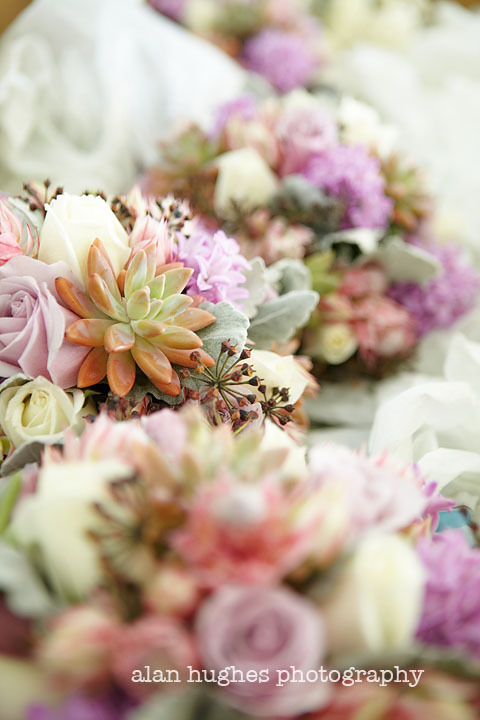 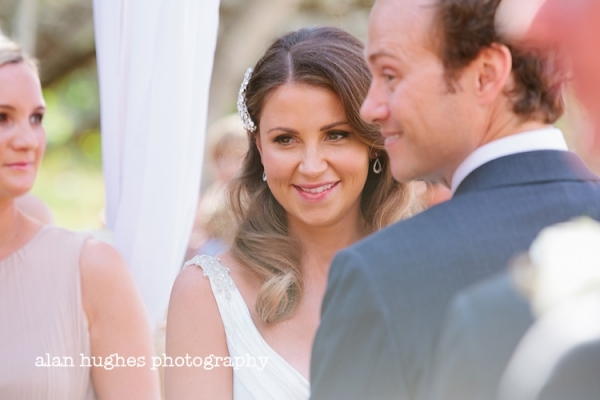 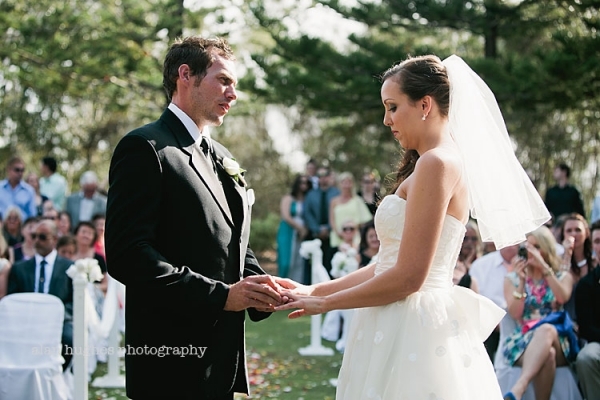 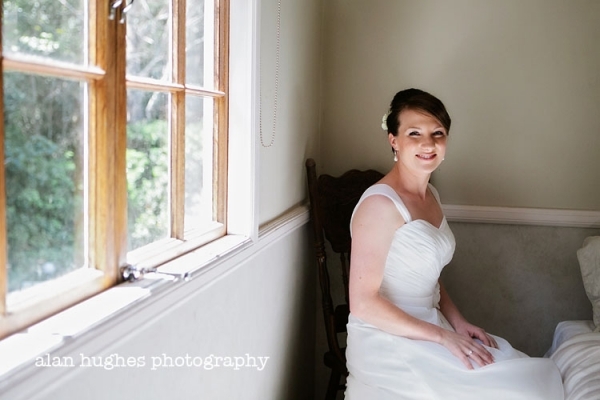 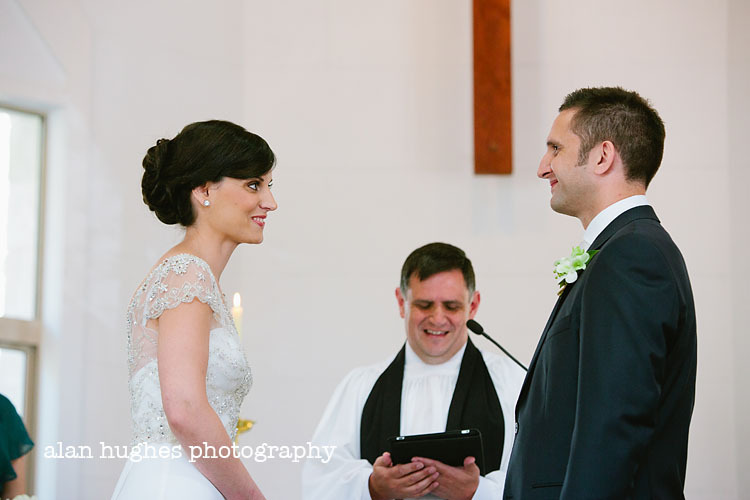 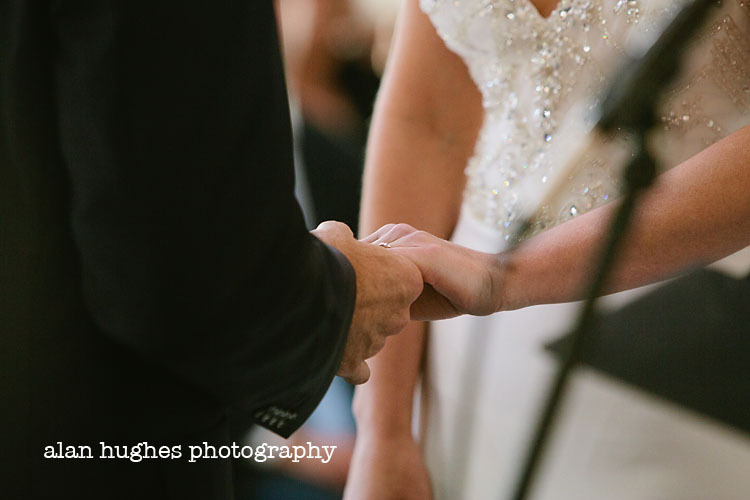 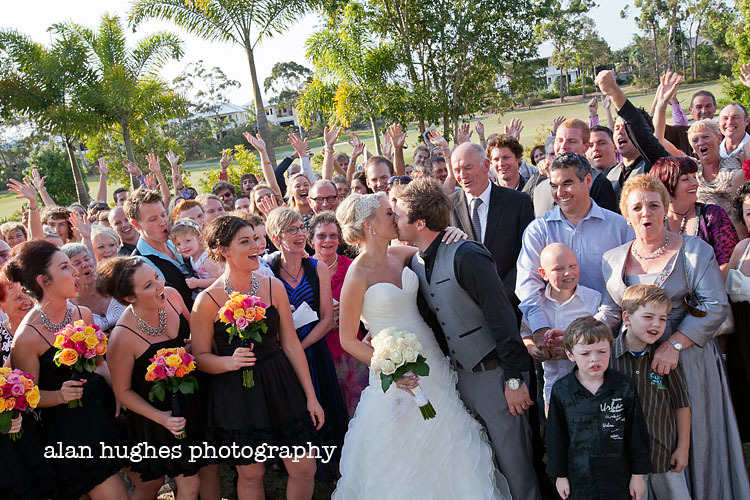 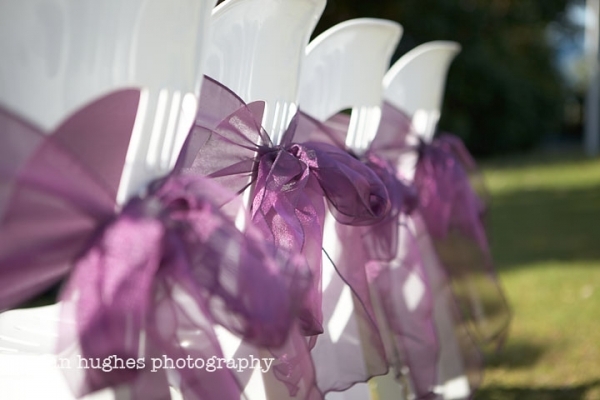 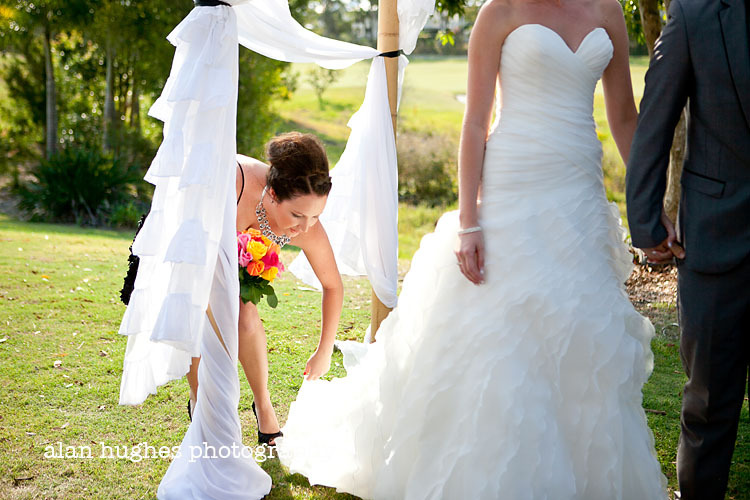 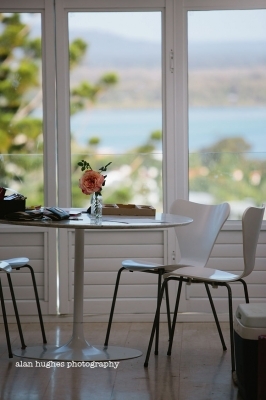 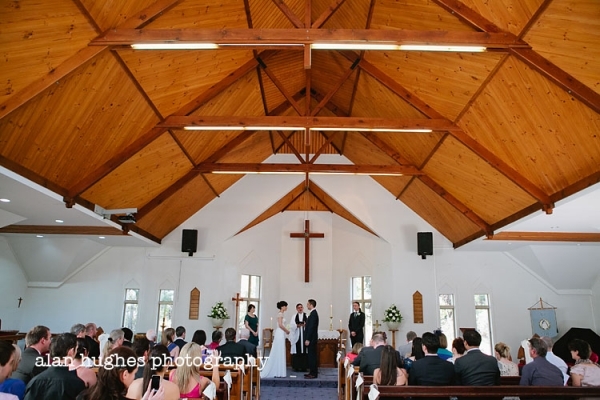 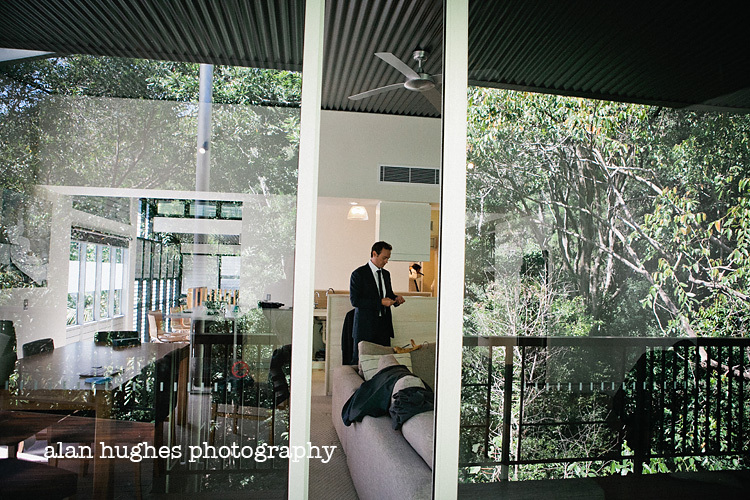 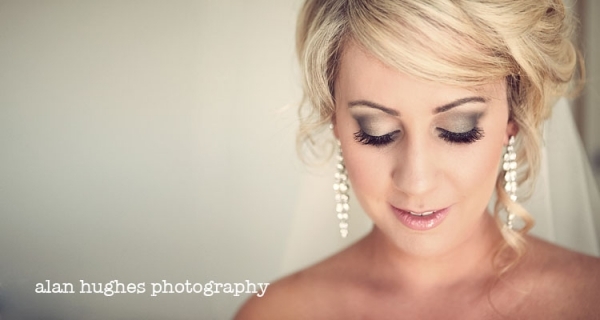 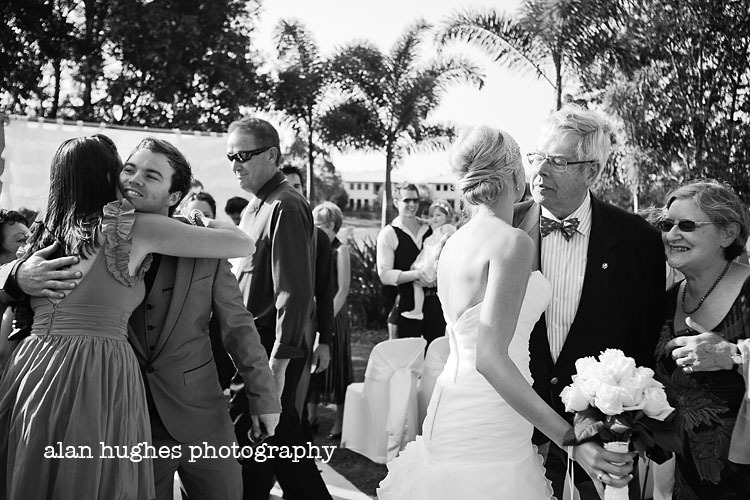 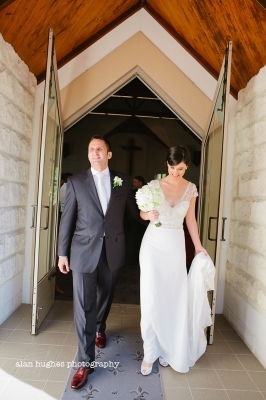 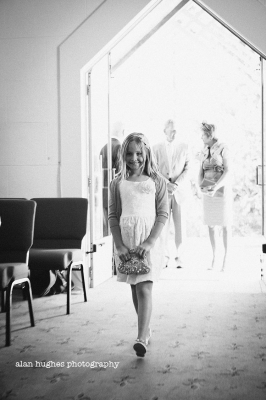 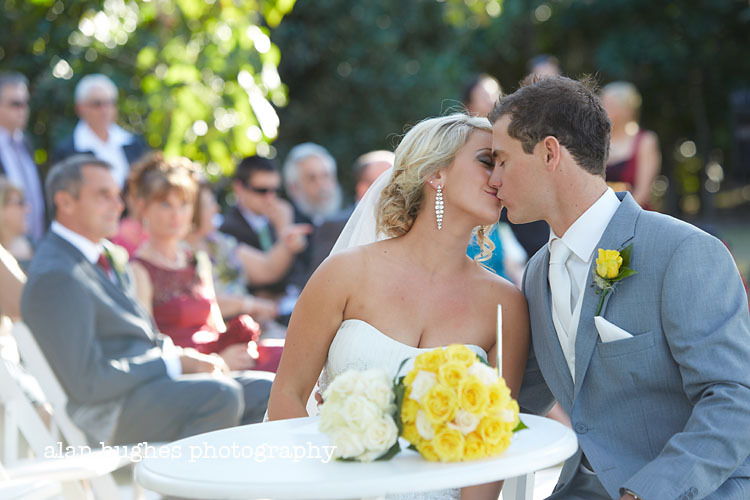 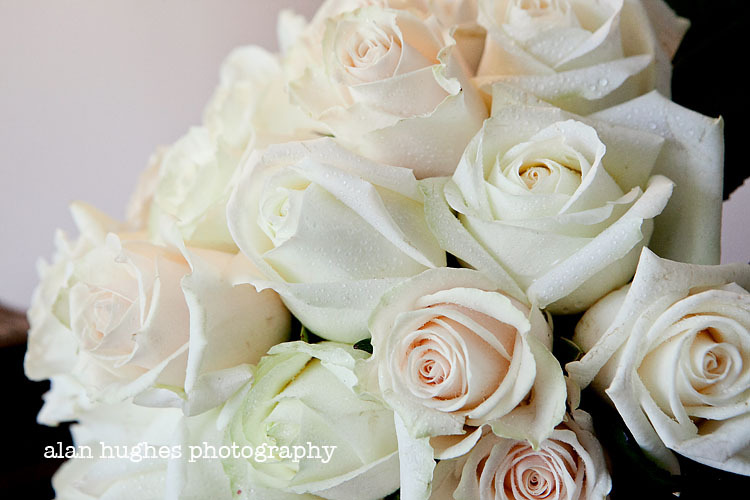 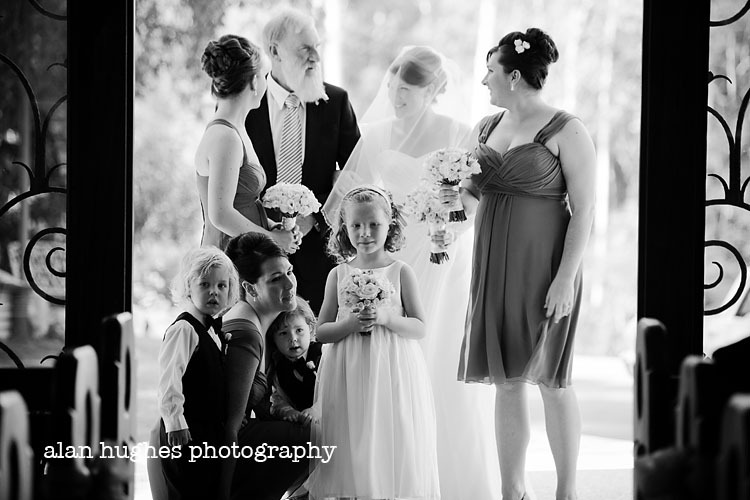 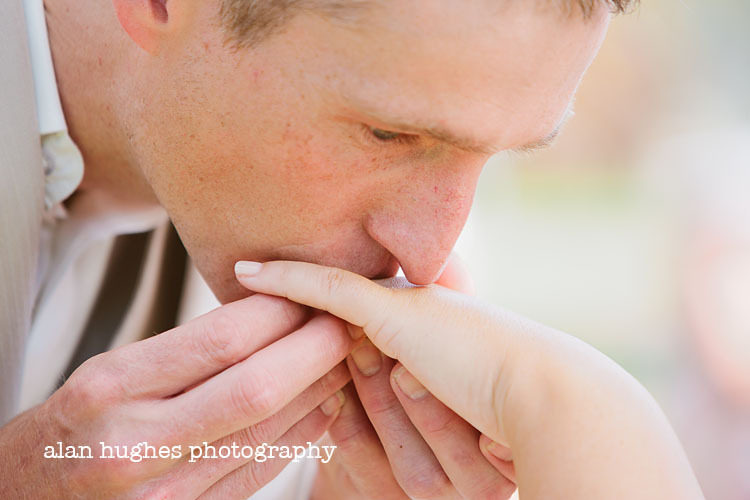 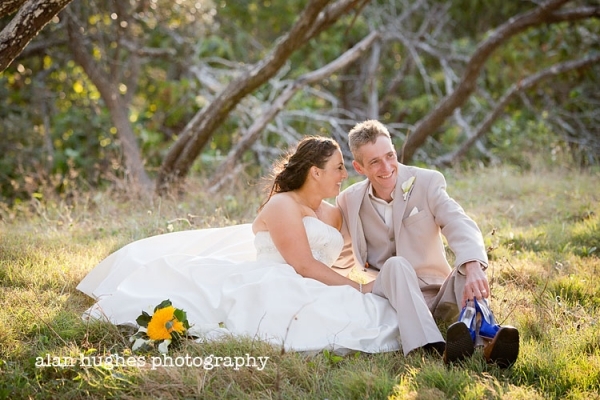 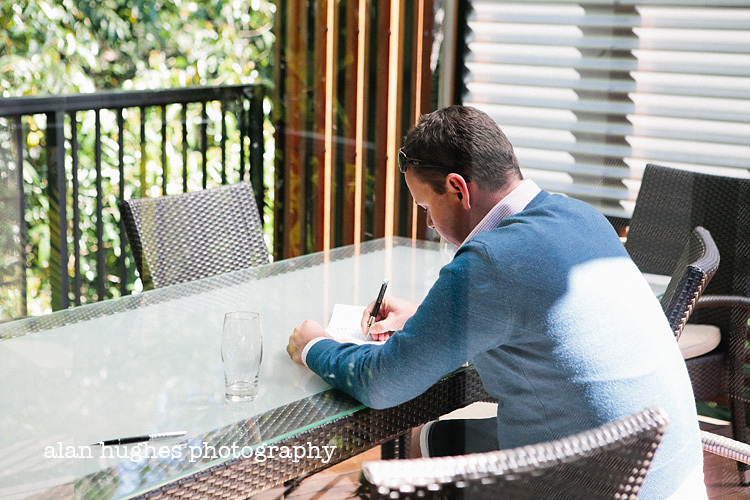 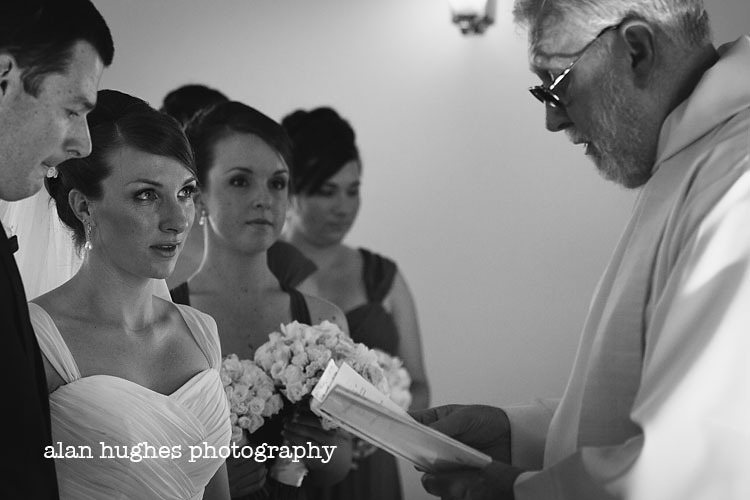 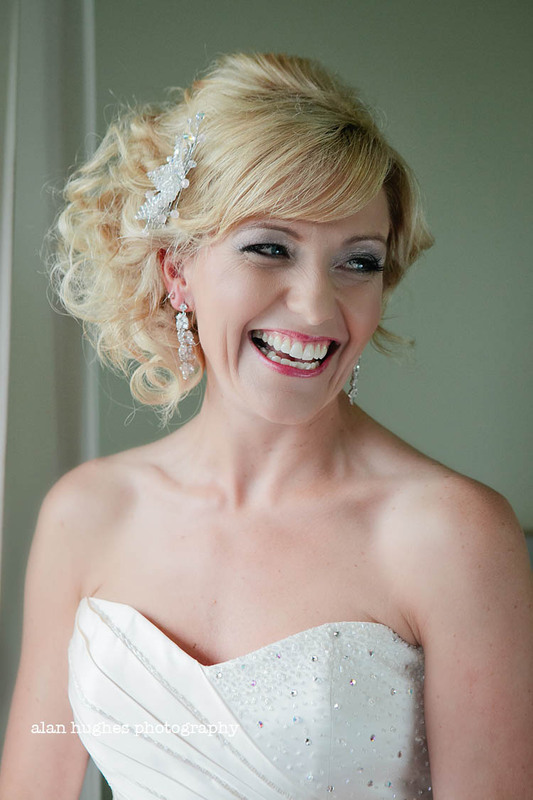 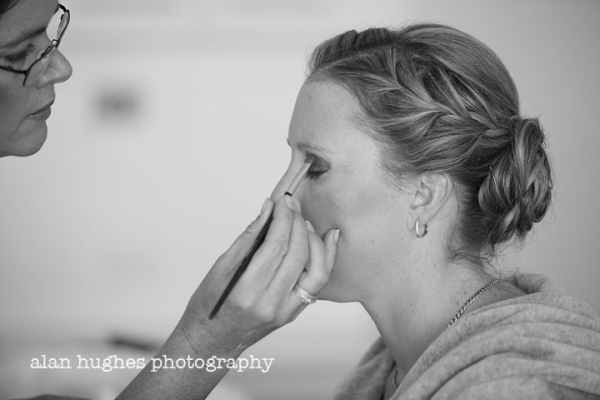 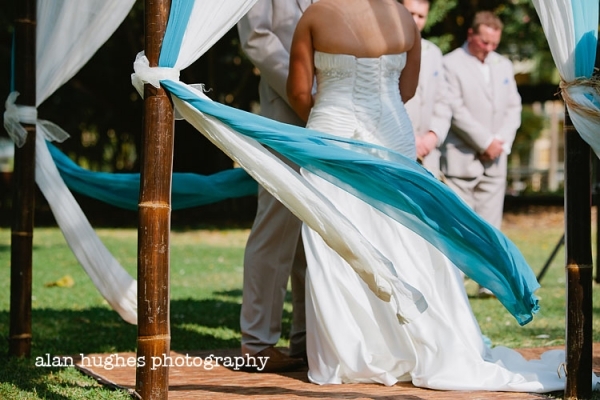 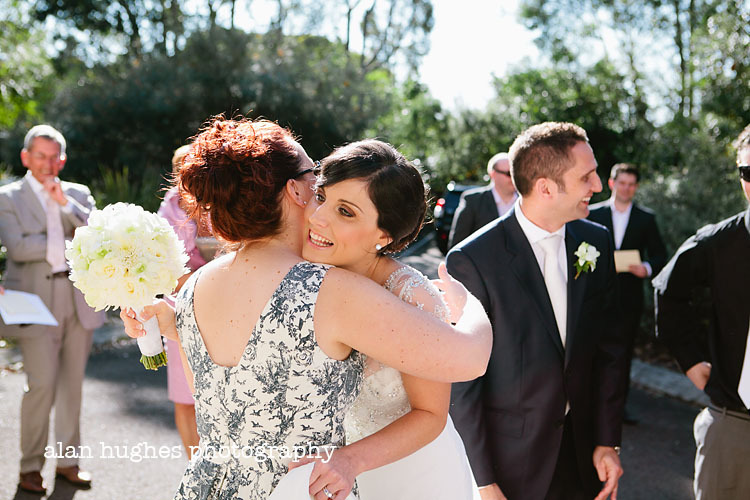 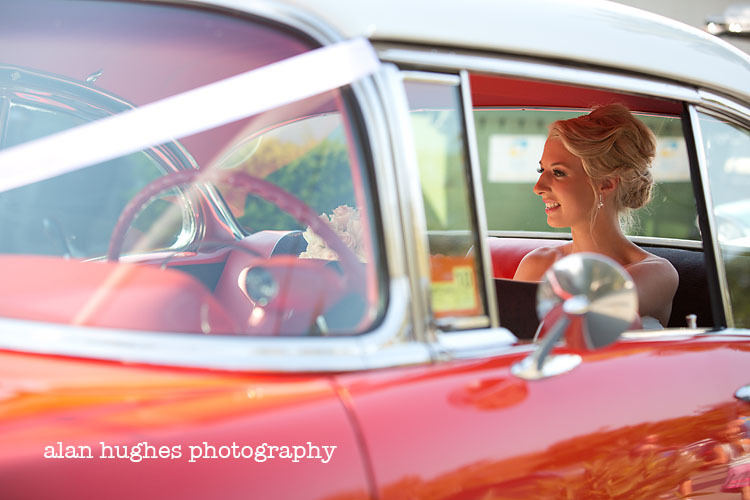 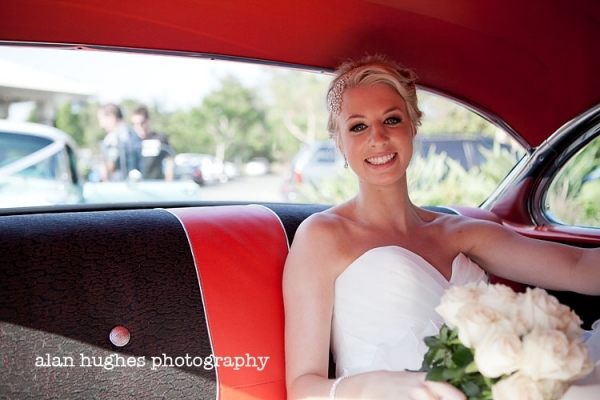 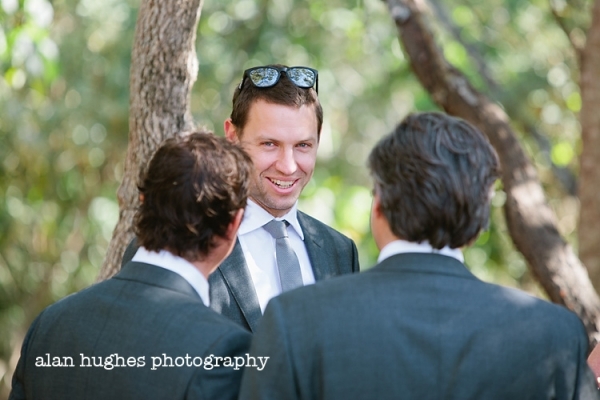 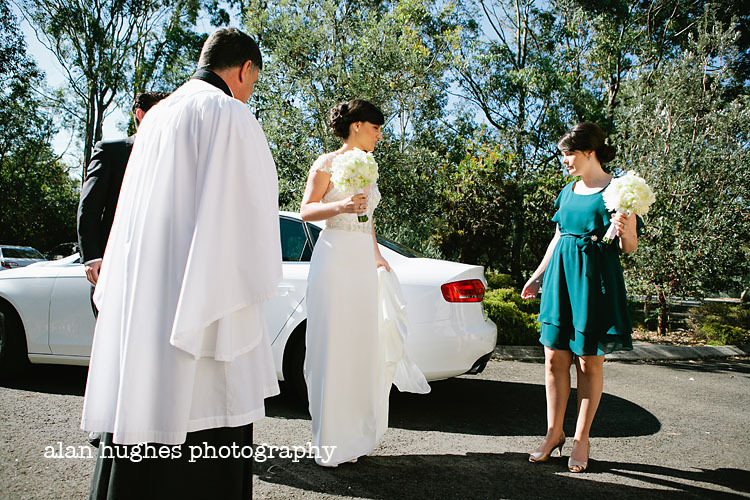 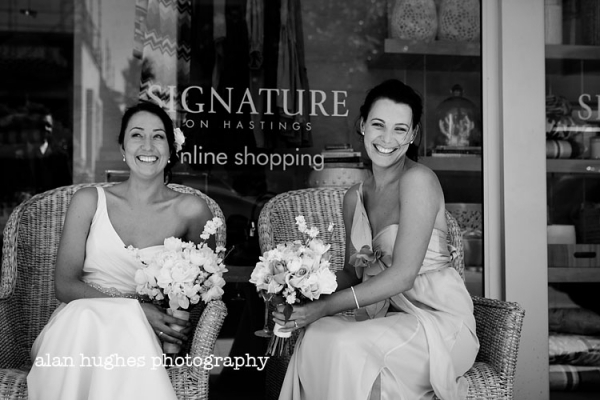 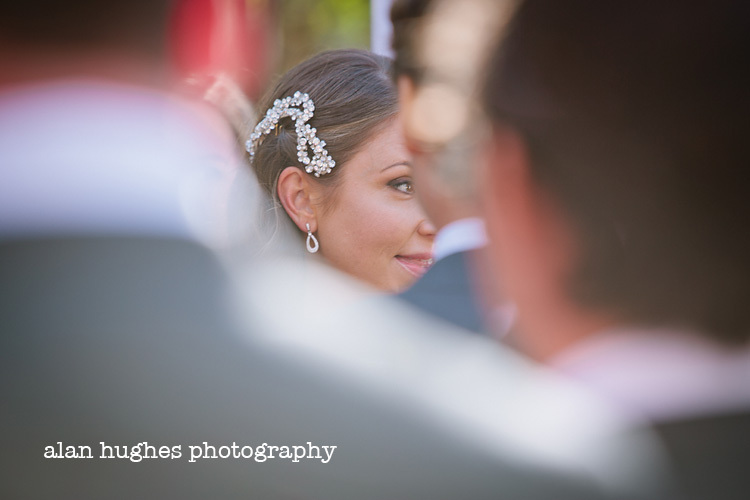 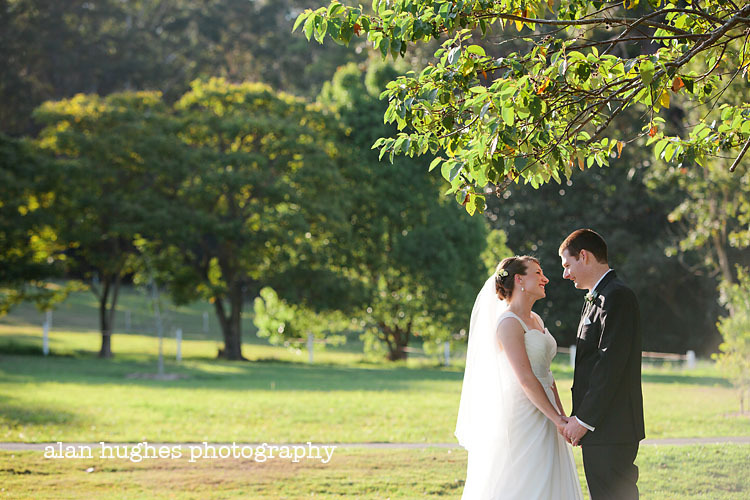 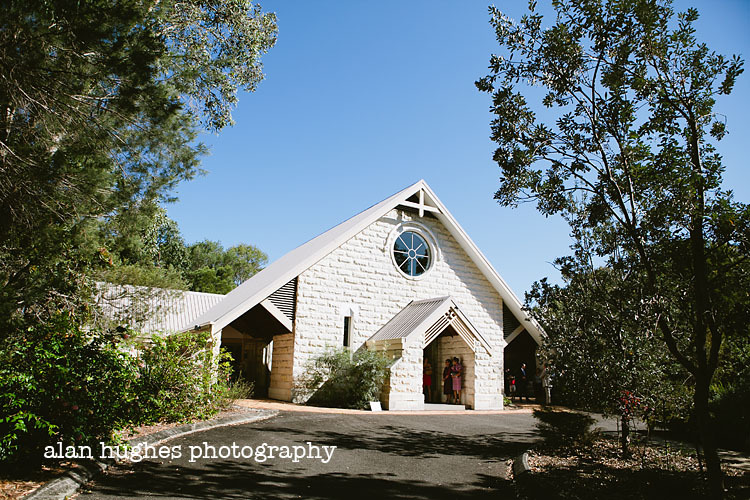 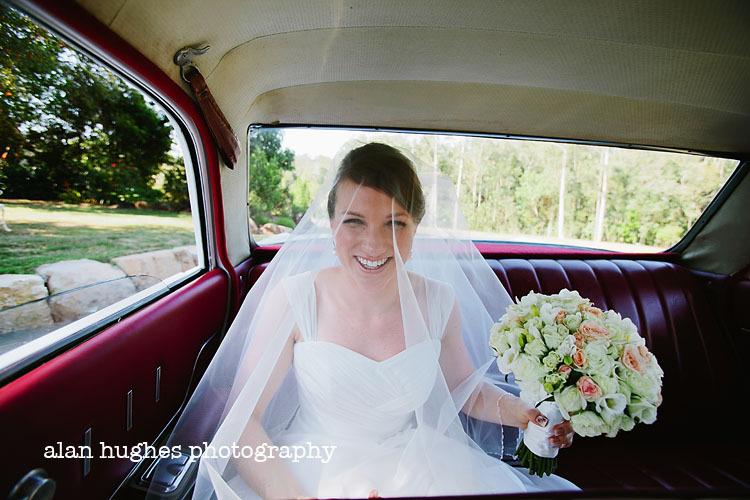 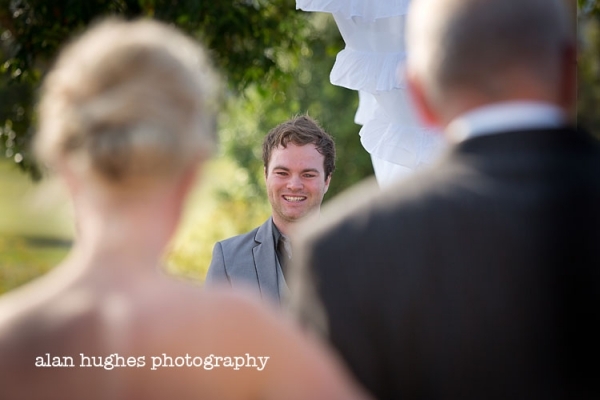 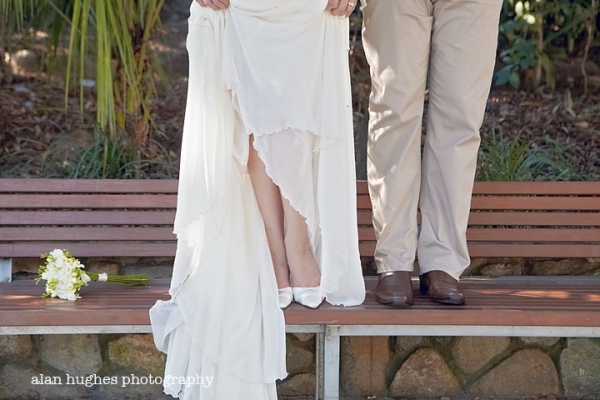 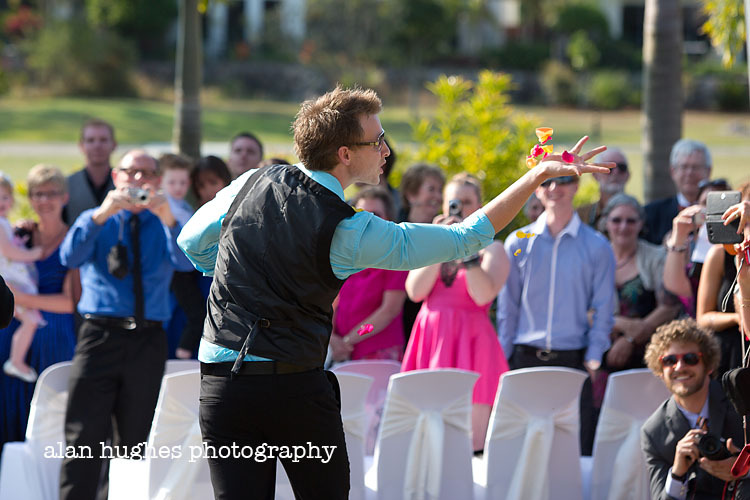 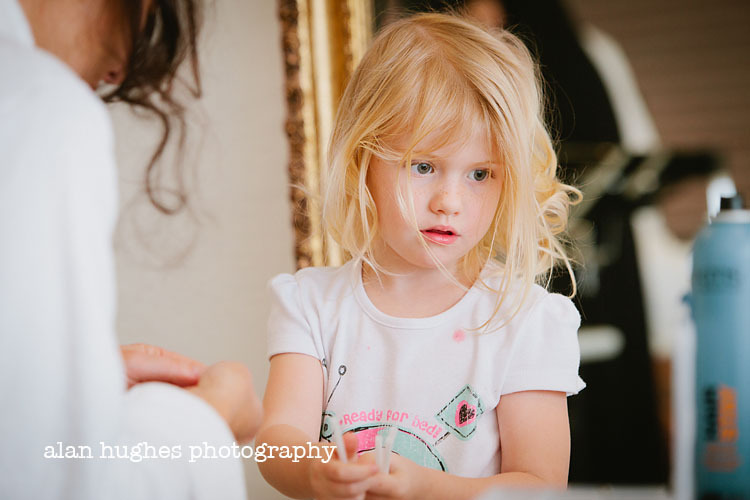 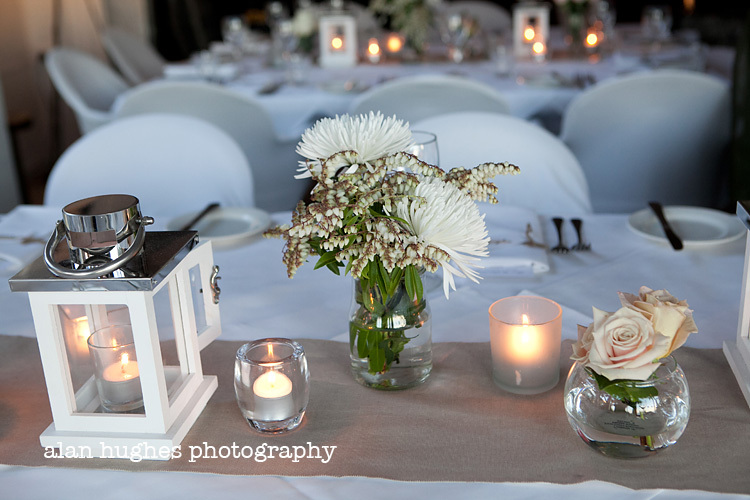 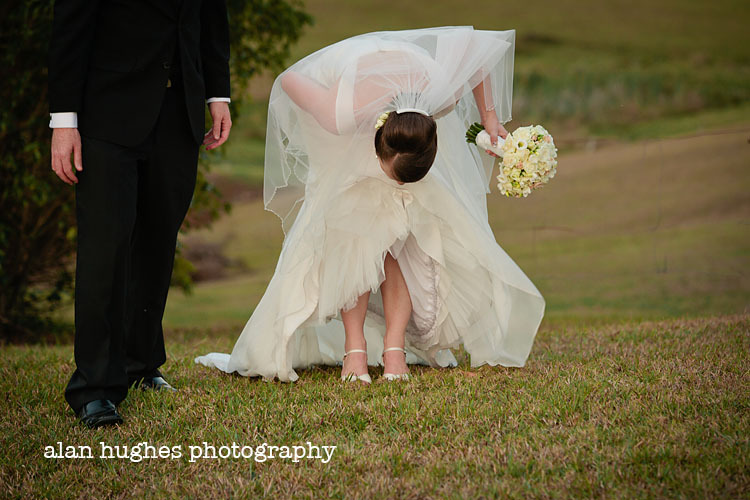 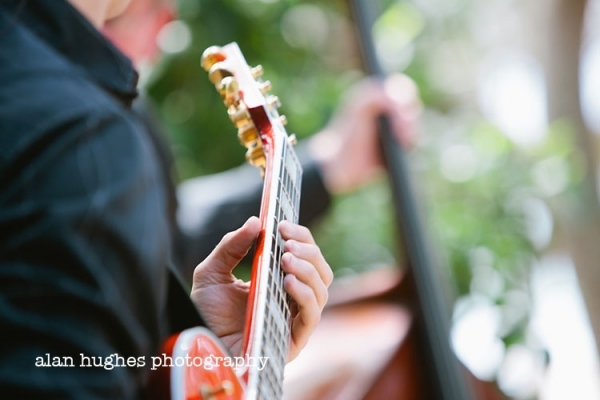 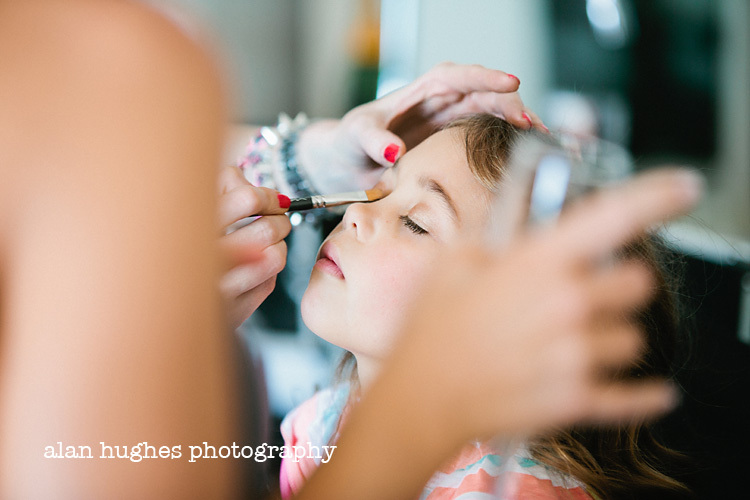 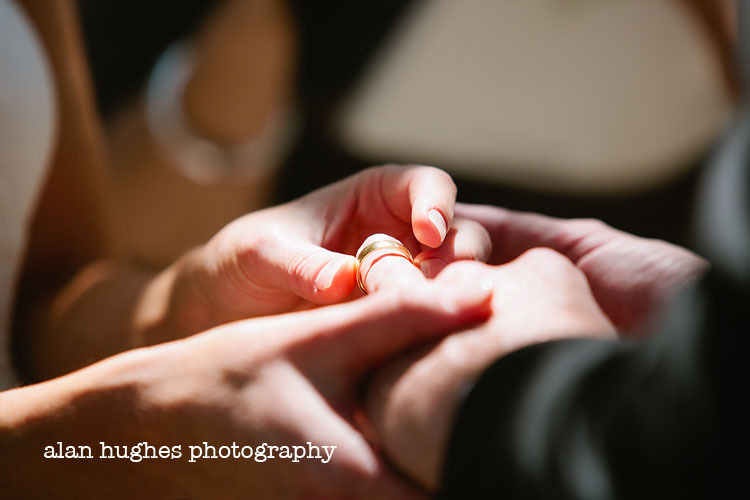 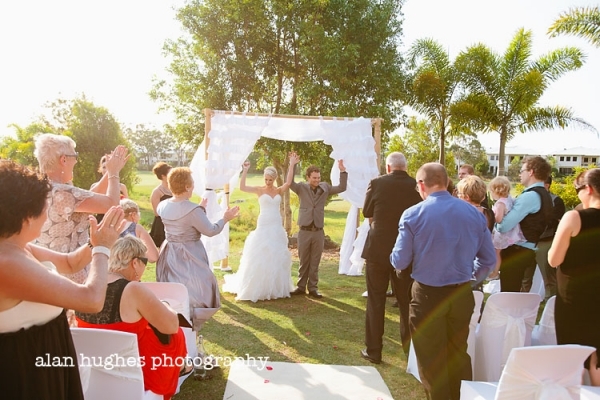 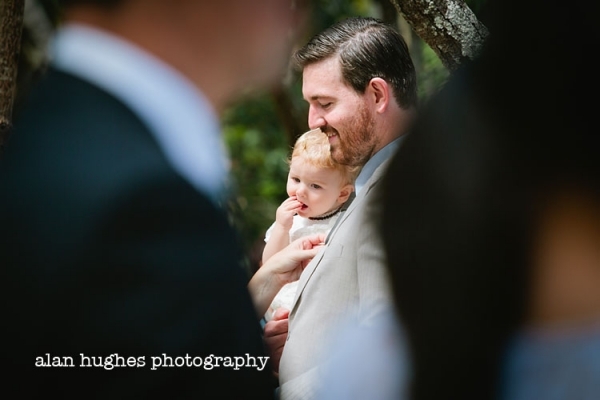 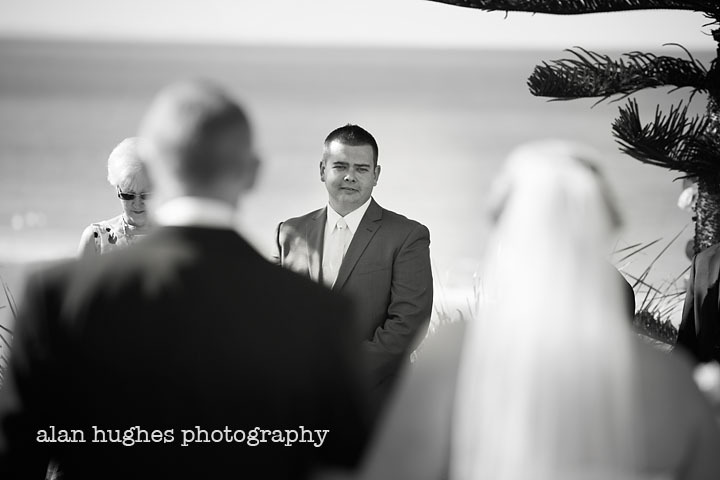 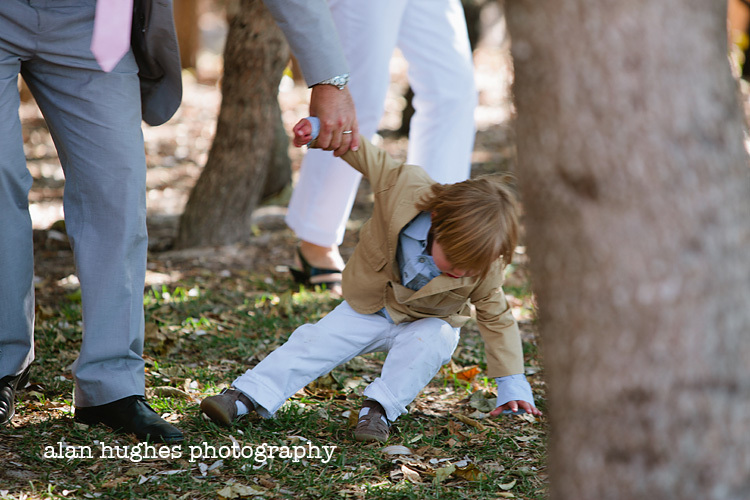 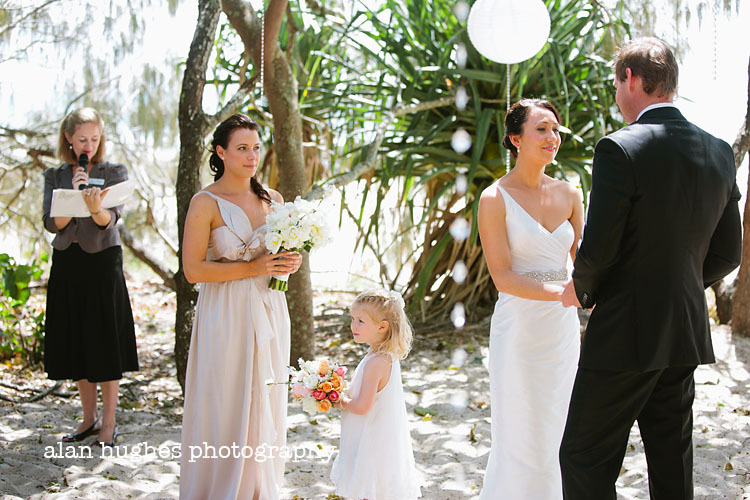 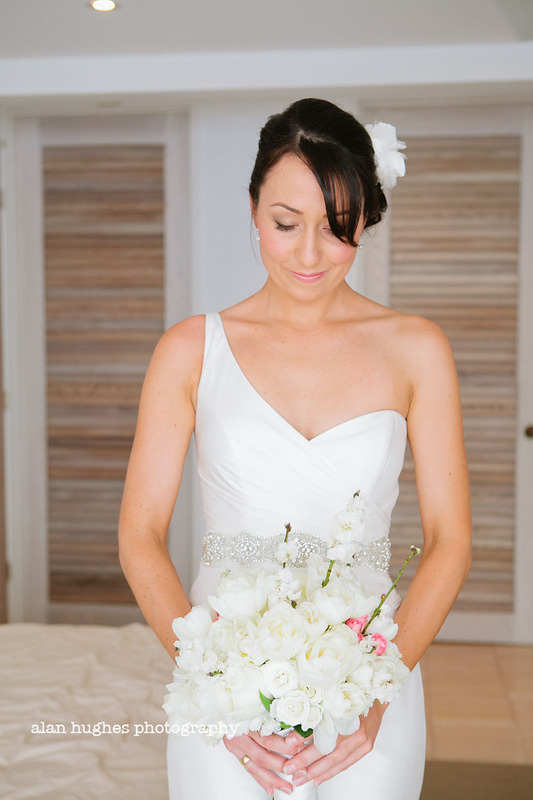 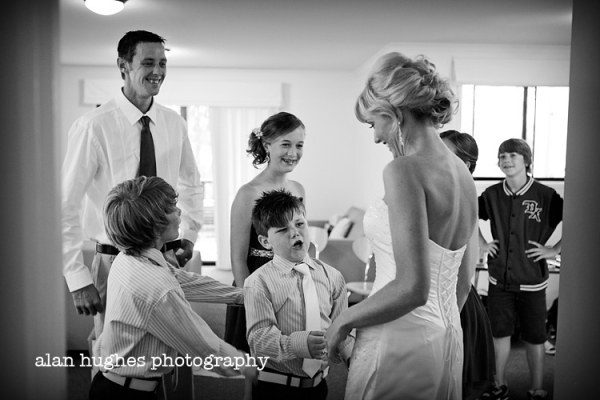 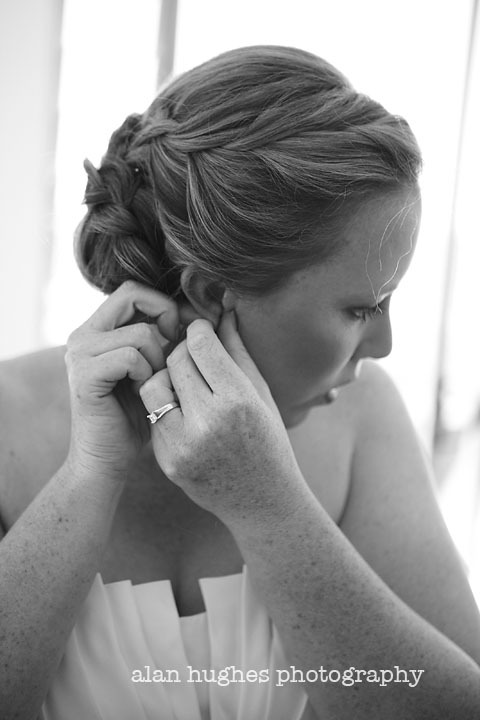 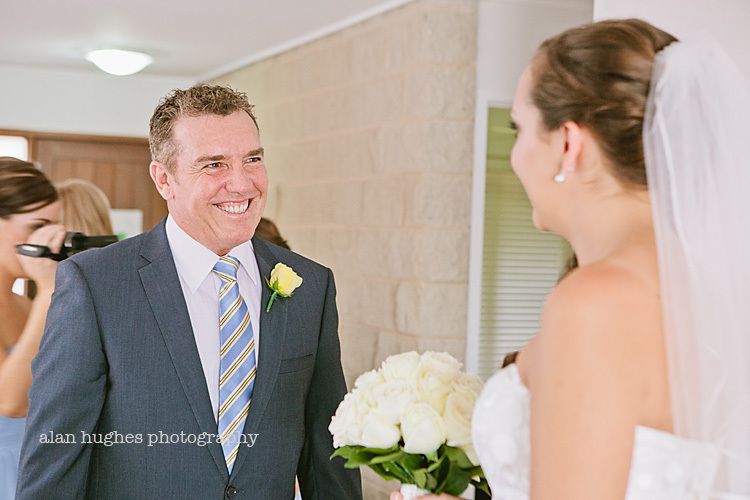 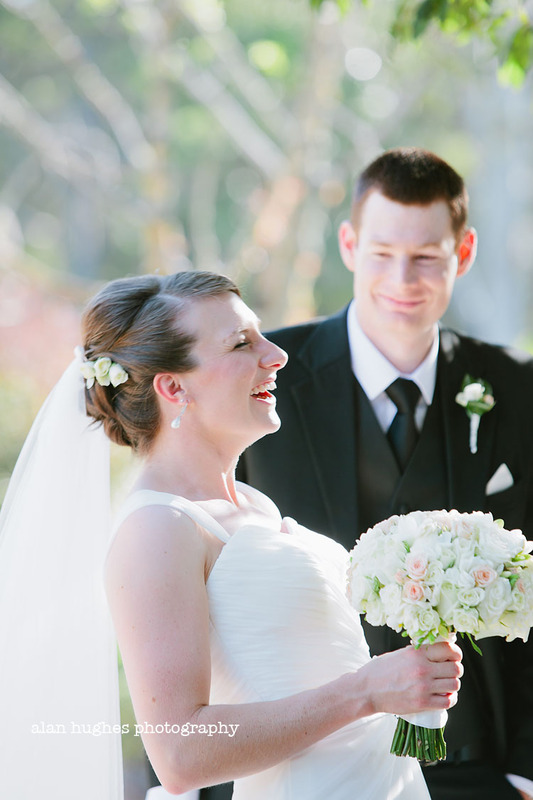 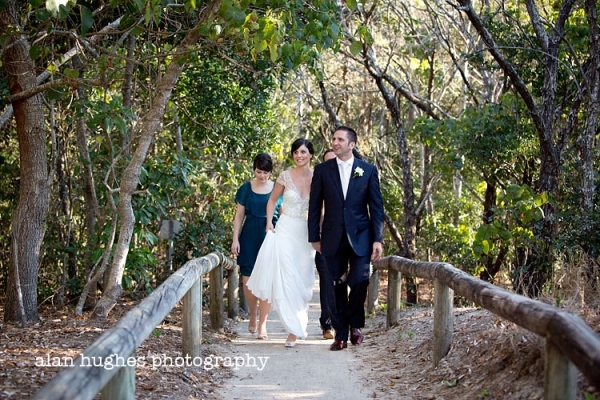 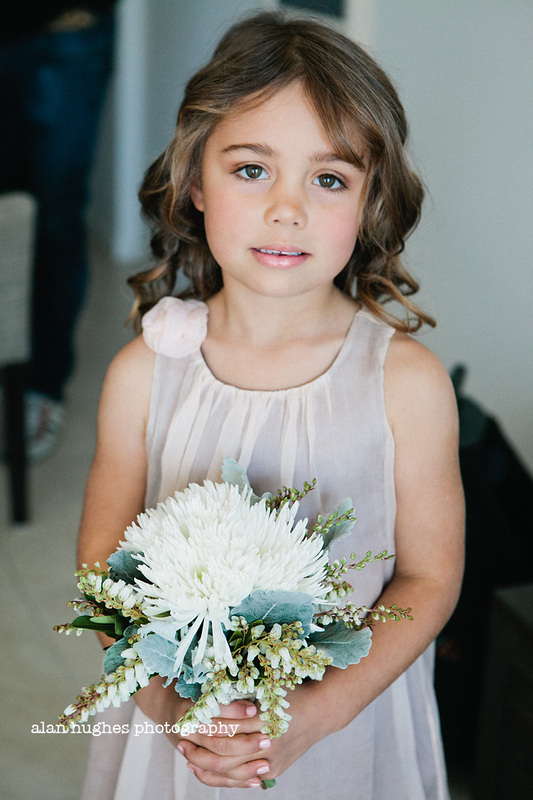 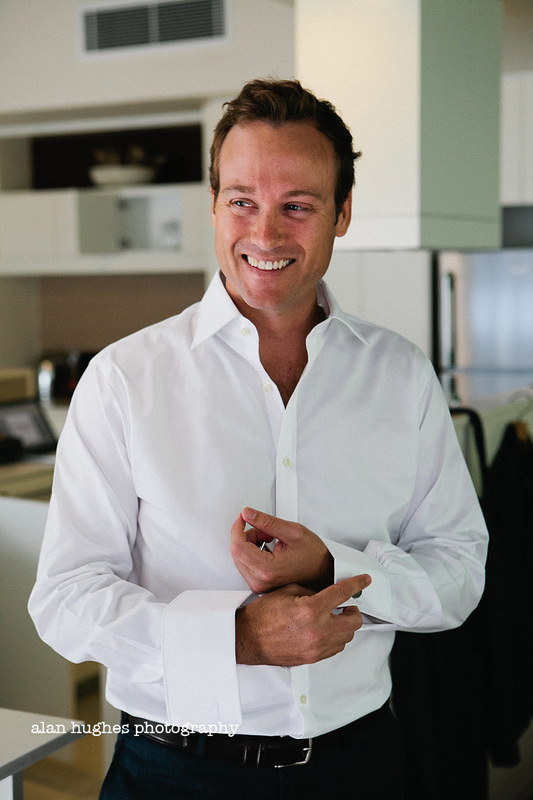 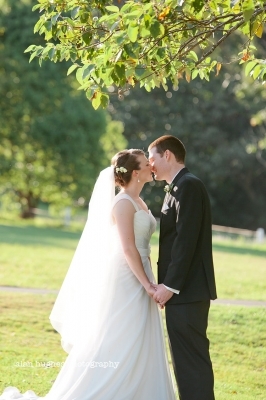 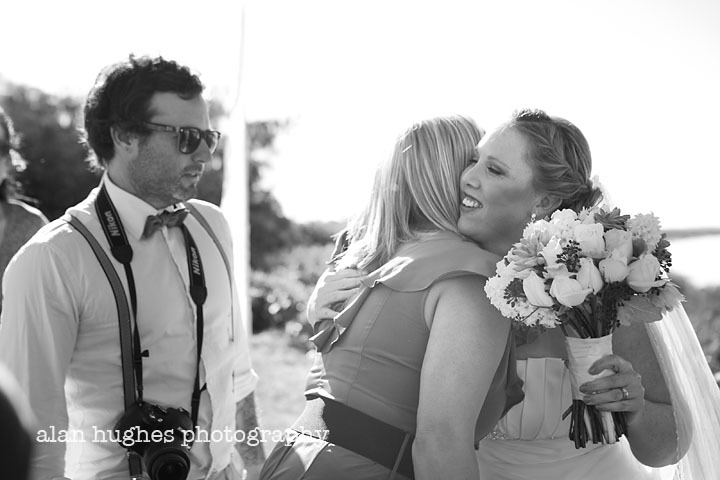 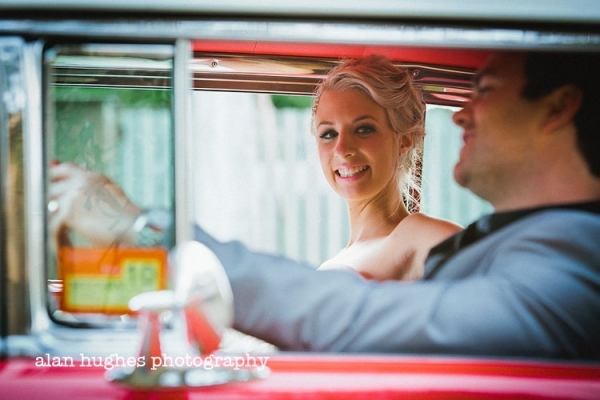 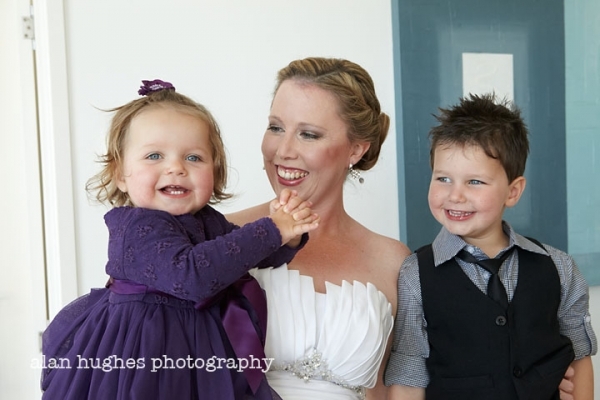 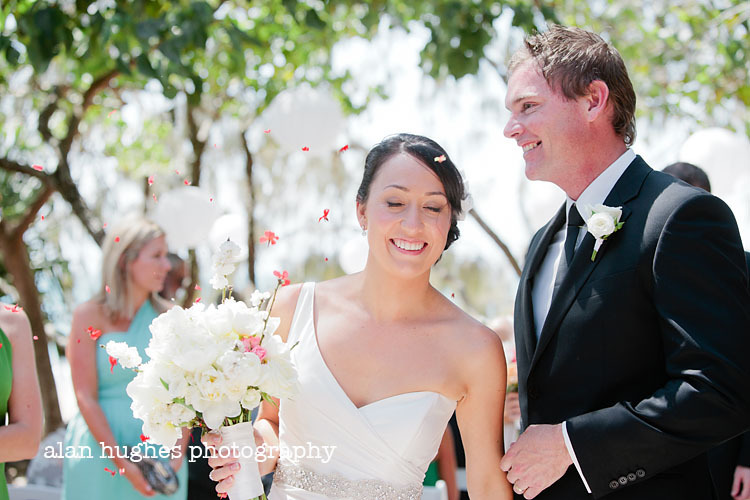 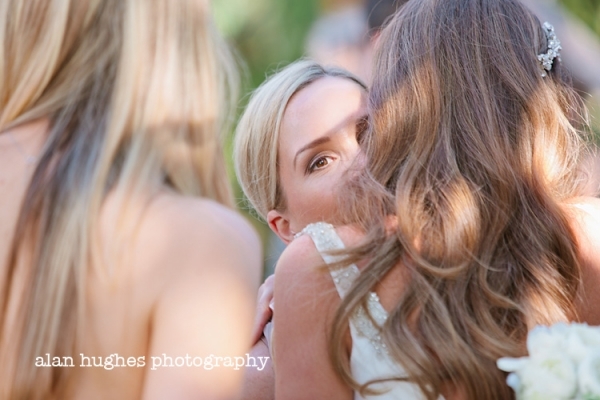 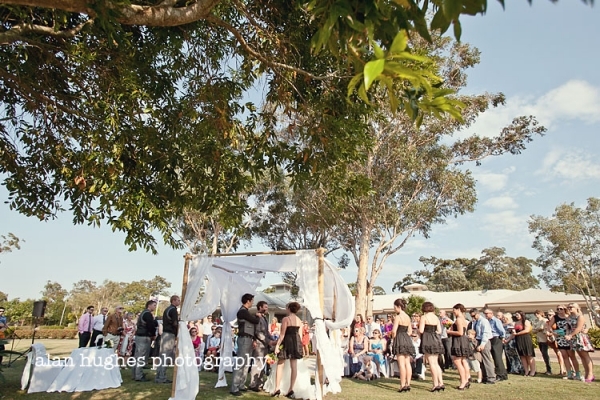 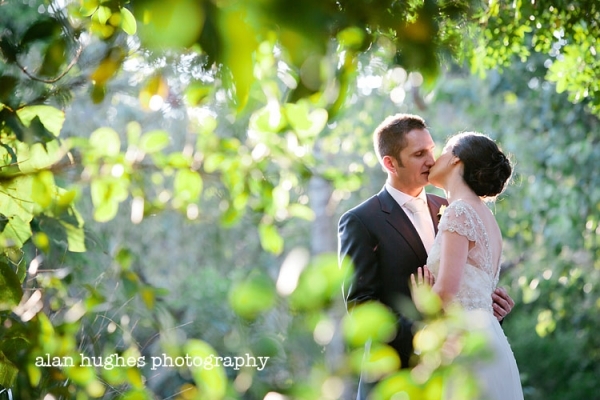 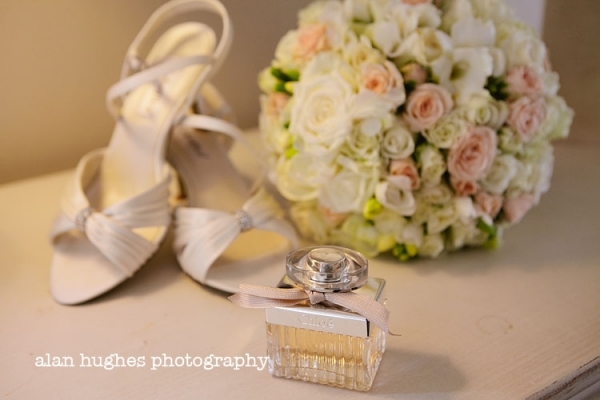 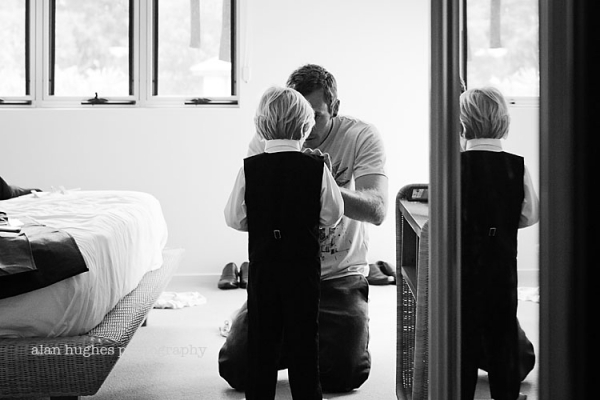 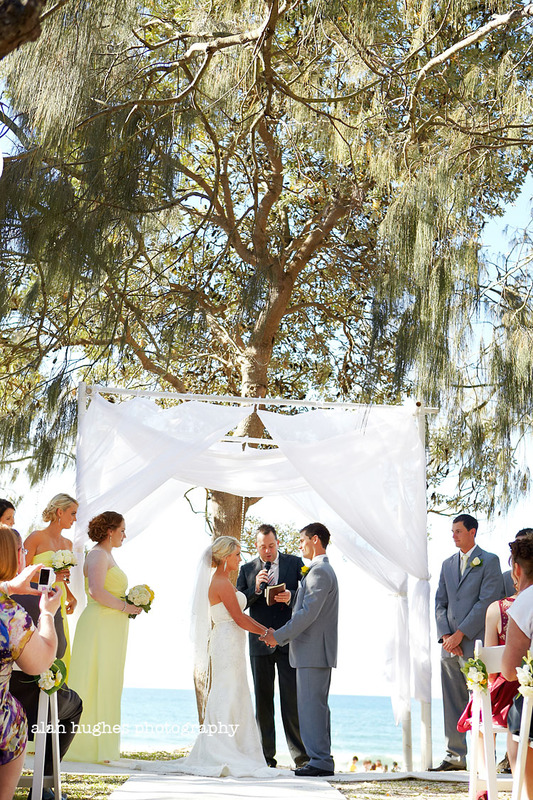 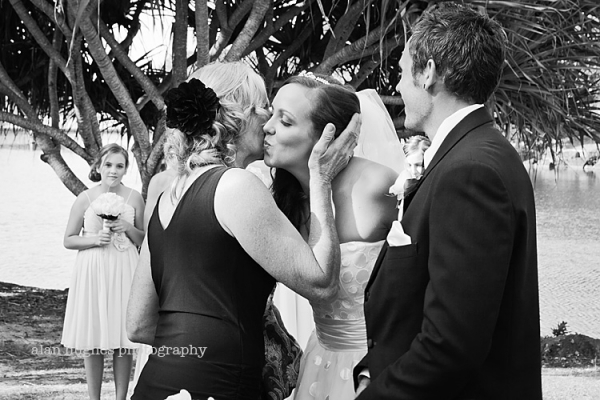 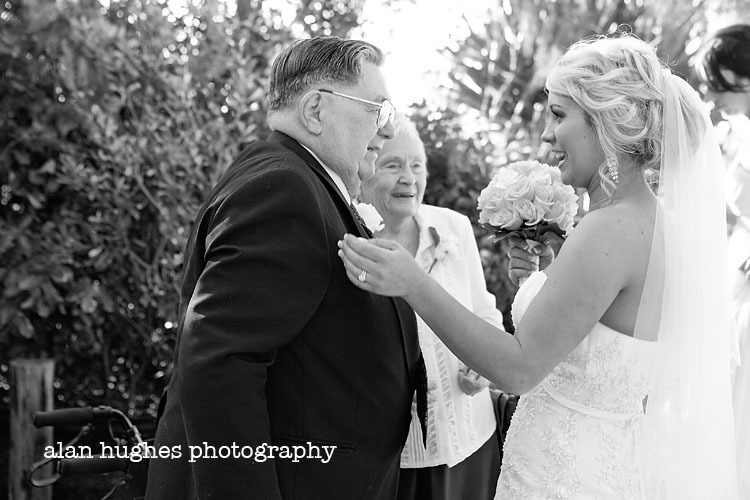 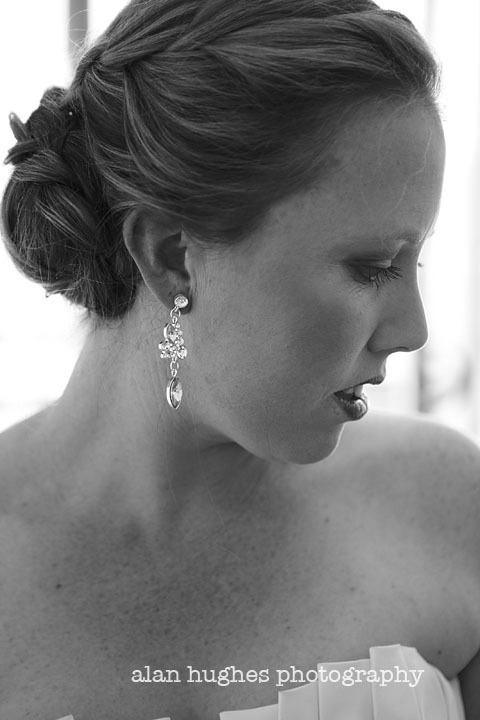 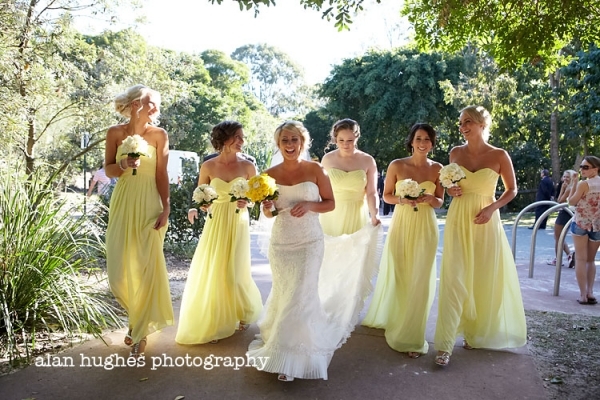 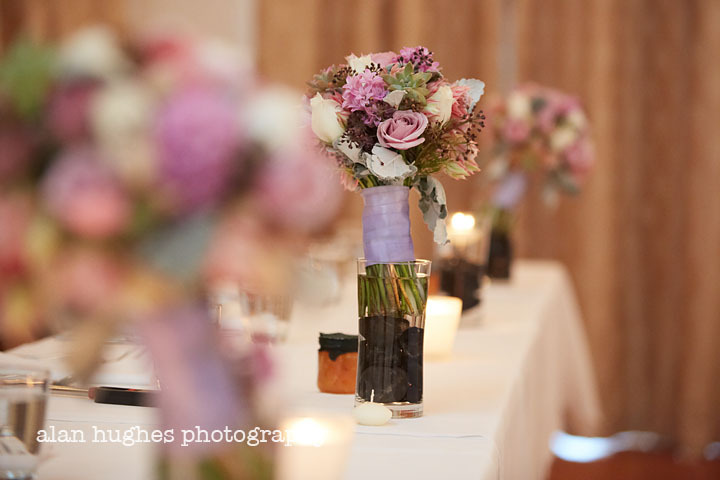 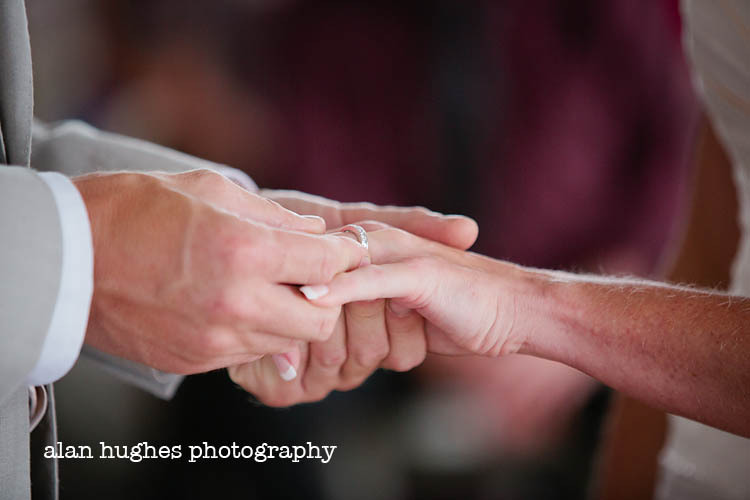 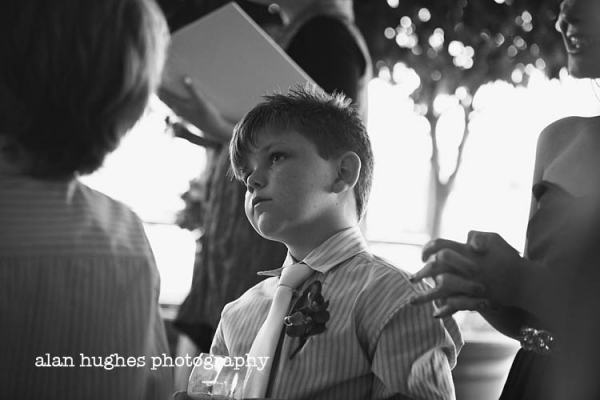 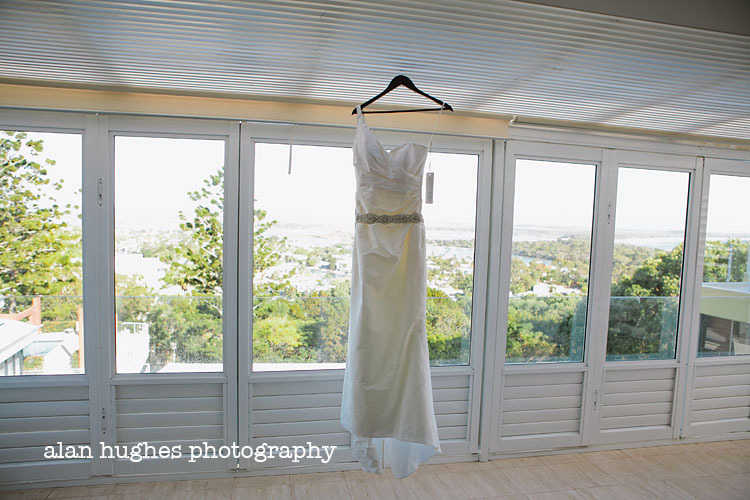 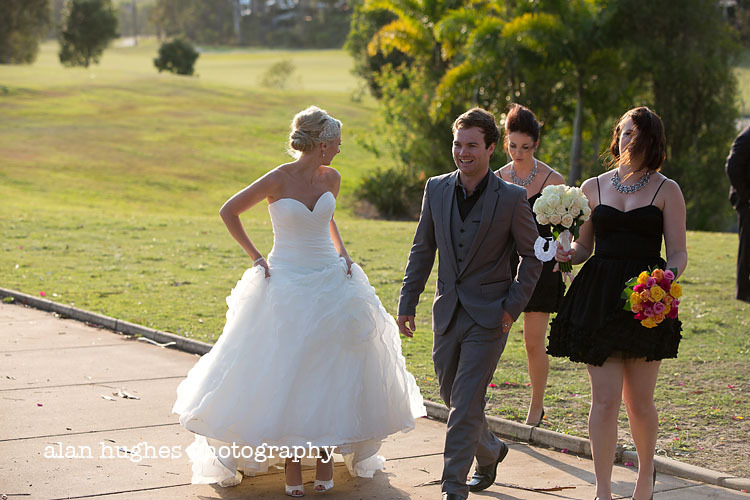 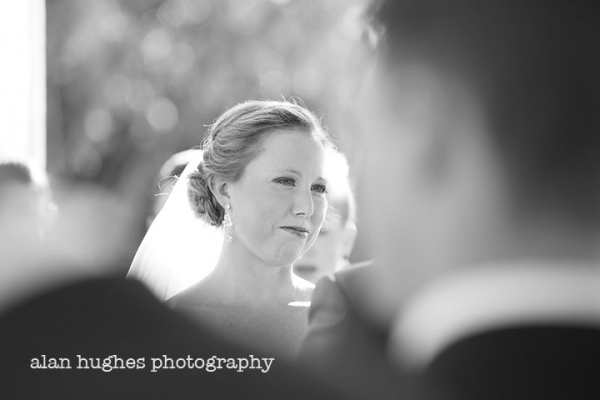 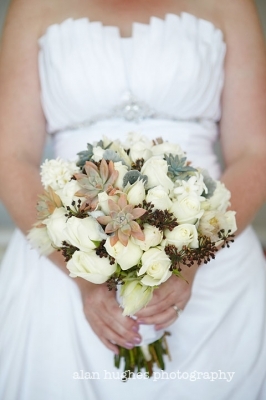 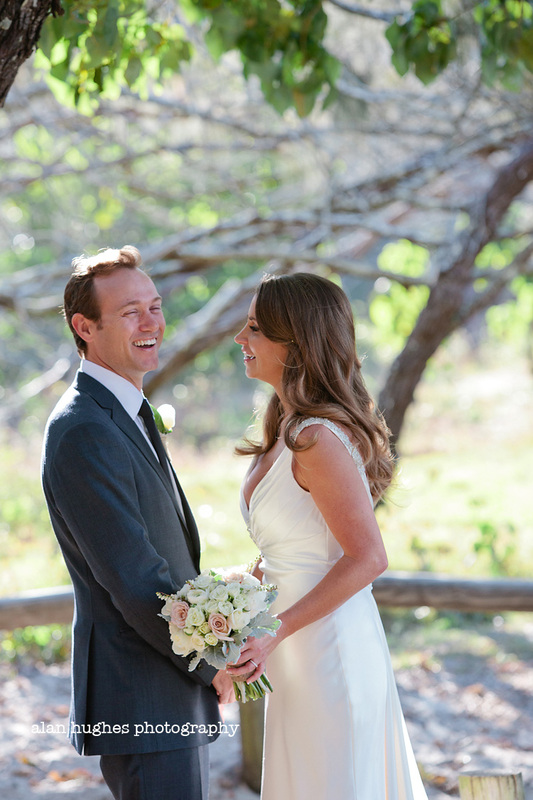 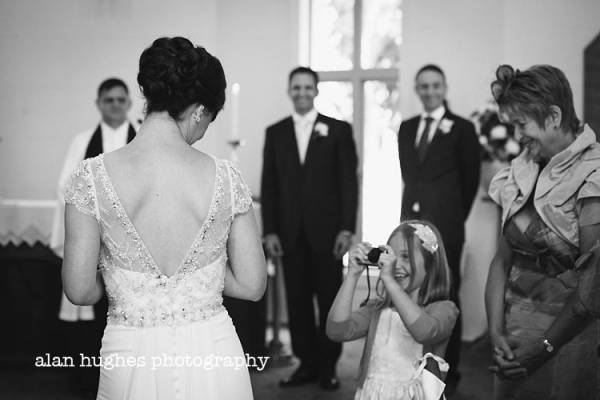 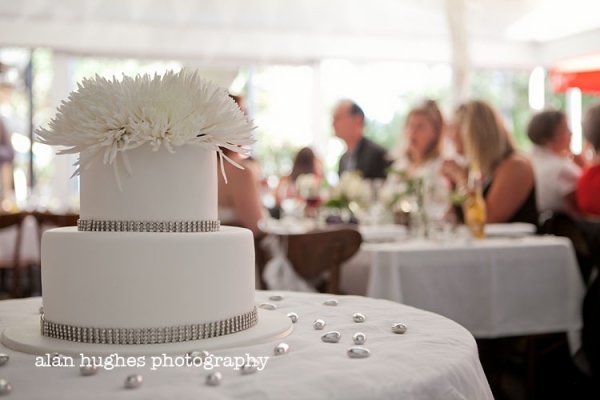 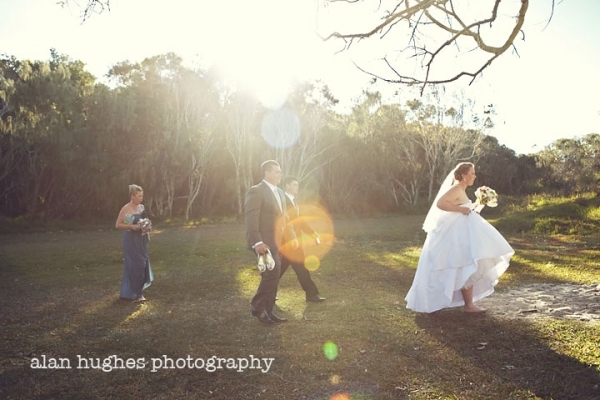 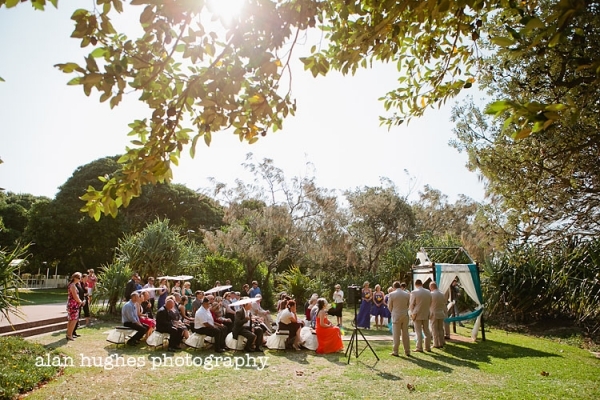 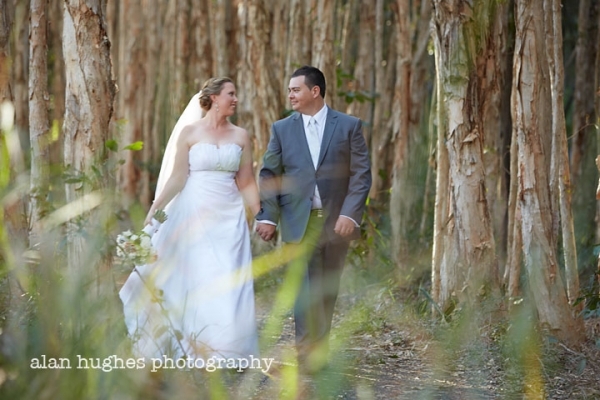 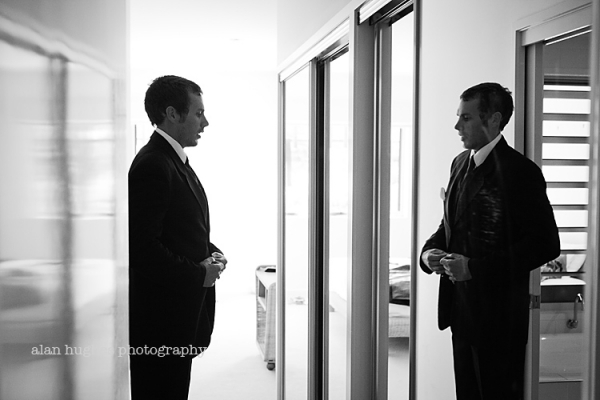 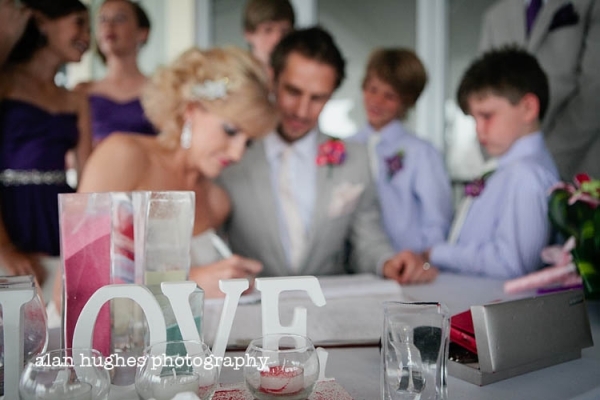 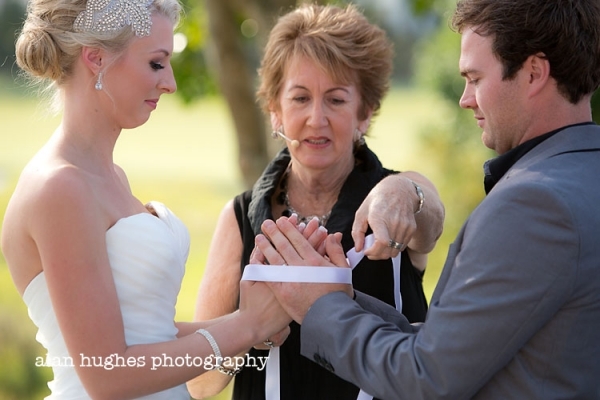 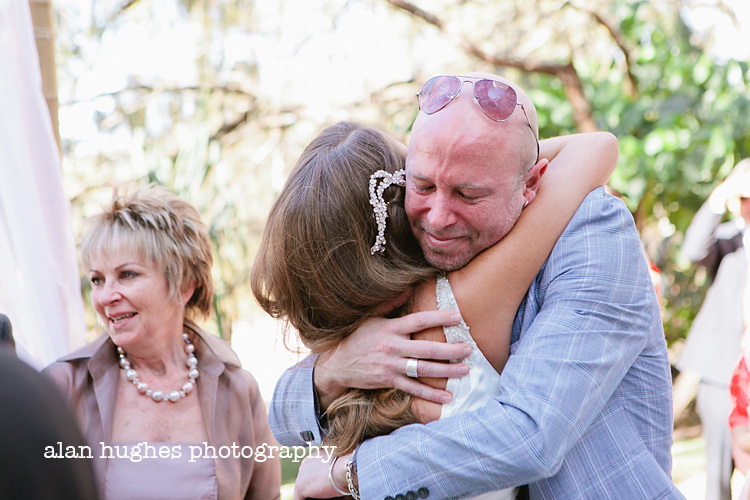 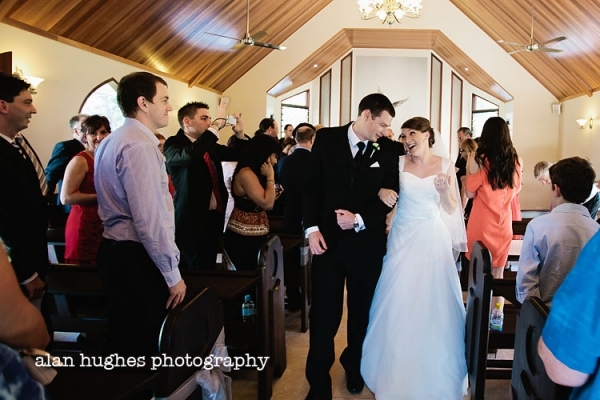 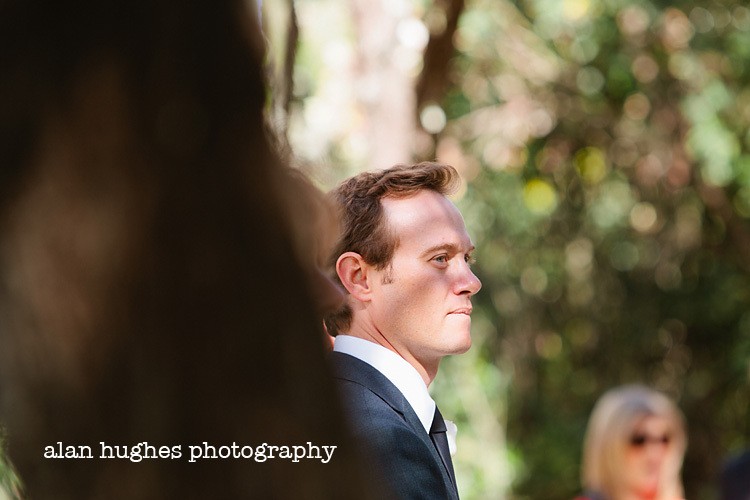 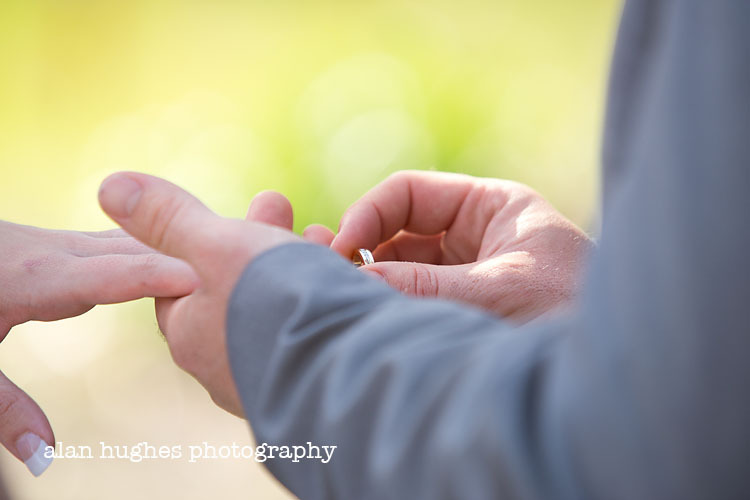 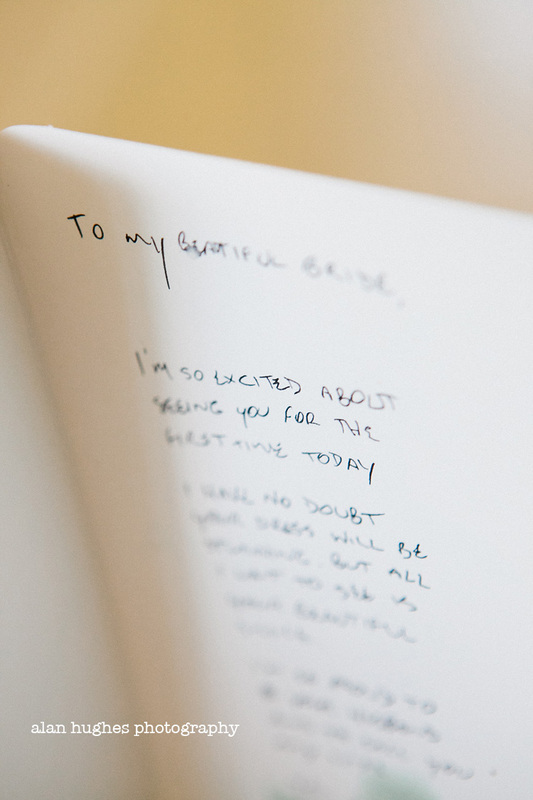 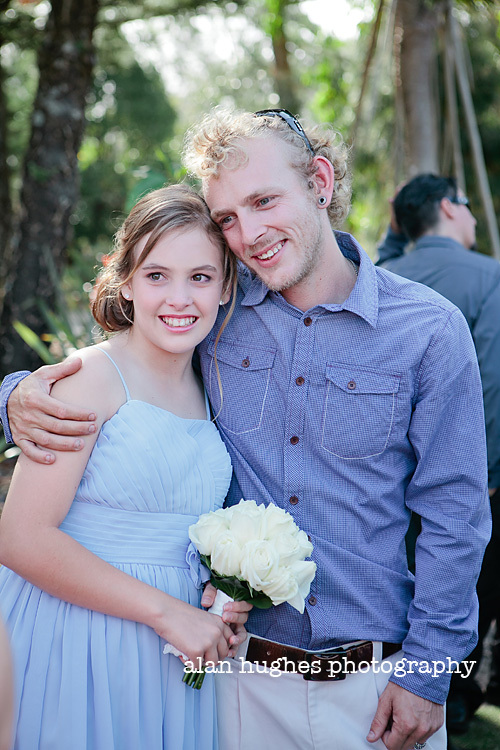 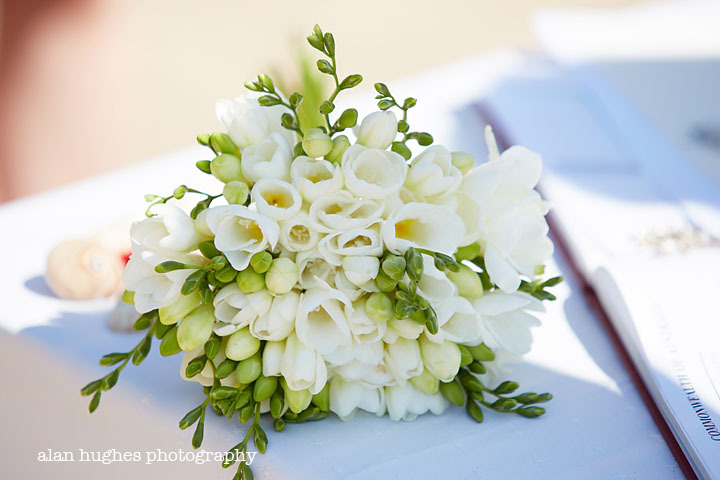 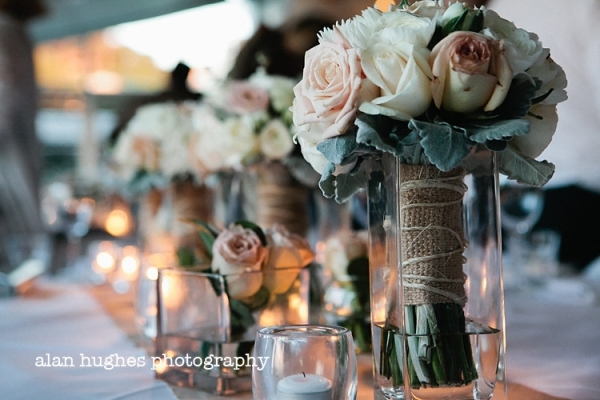 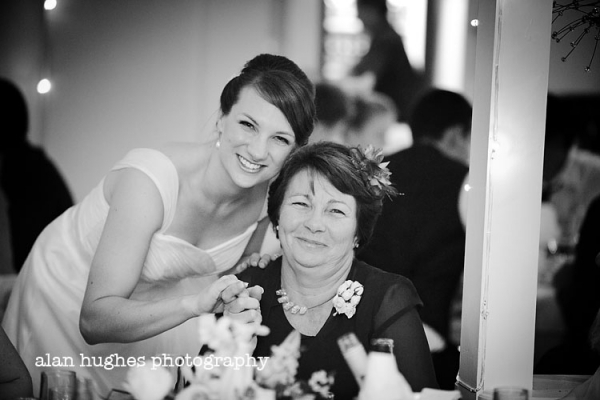 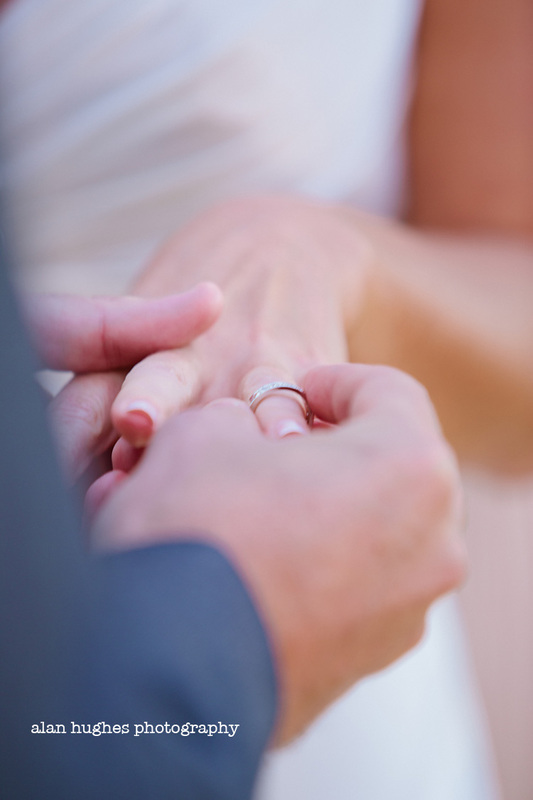 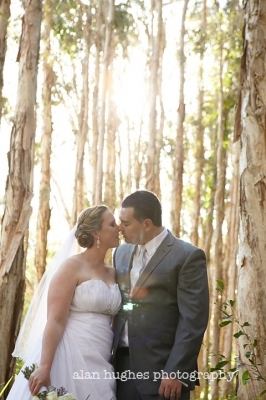 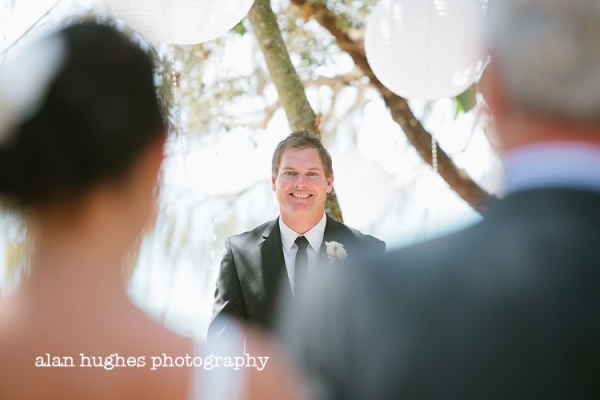 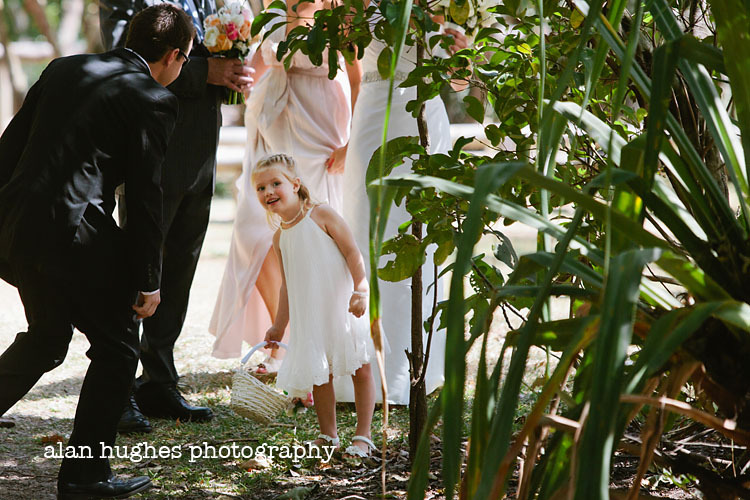 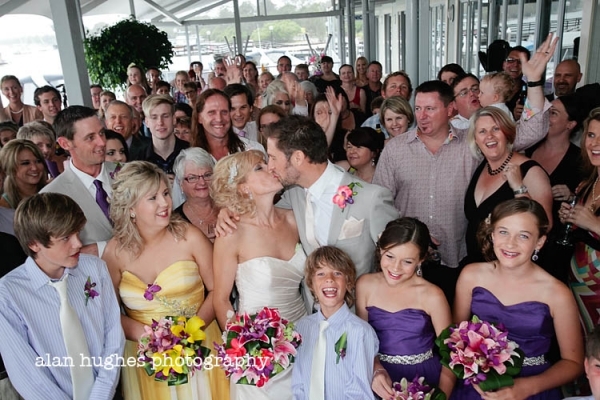 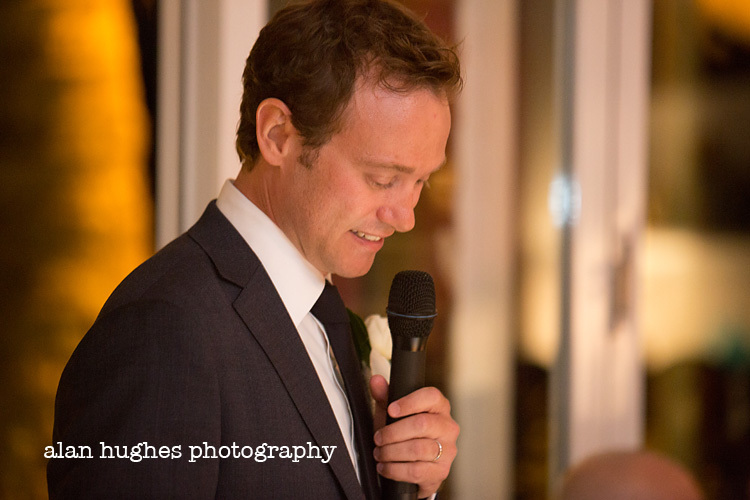 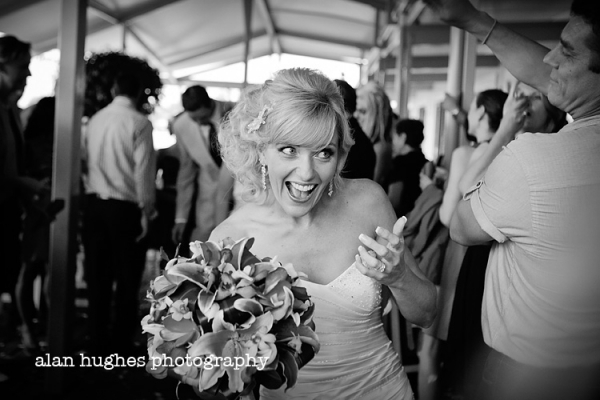 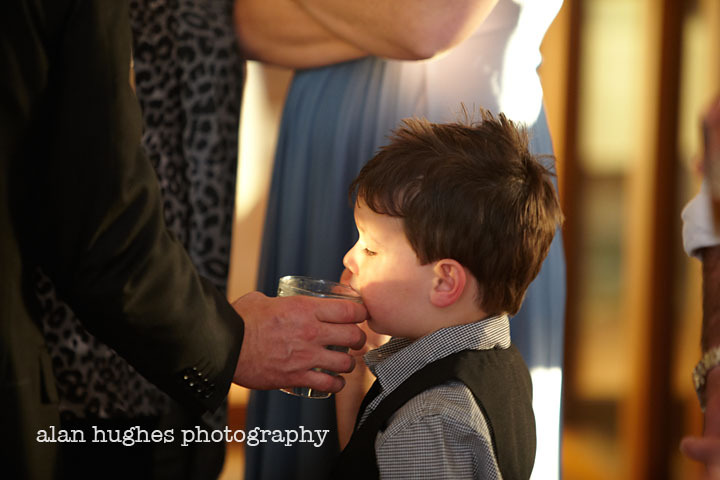 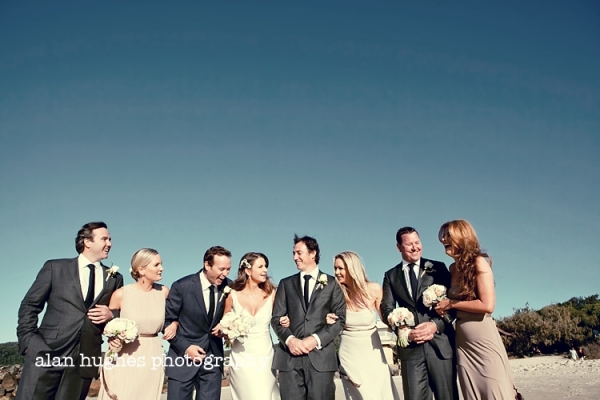 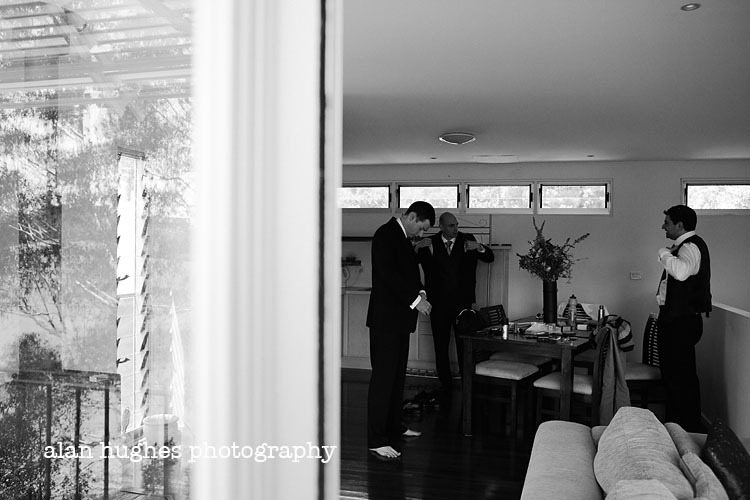 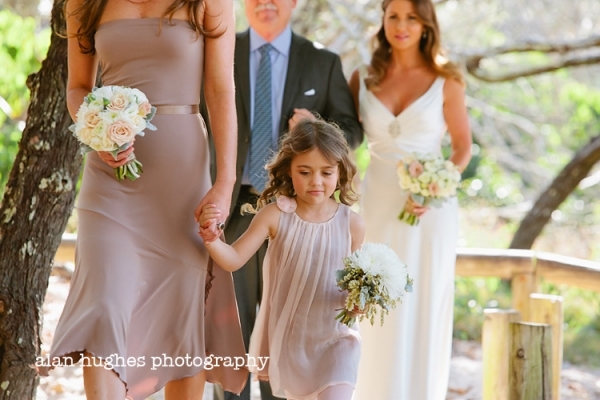 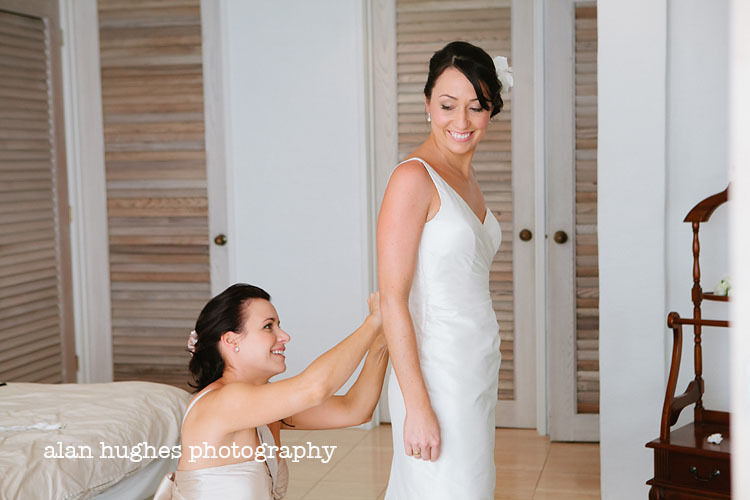 Zoe and Christian's Noosa wedding ceremony was held at 11.15am one gorgeous sunny day in September. 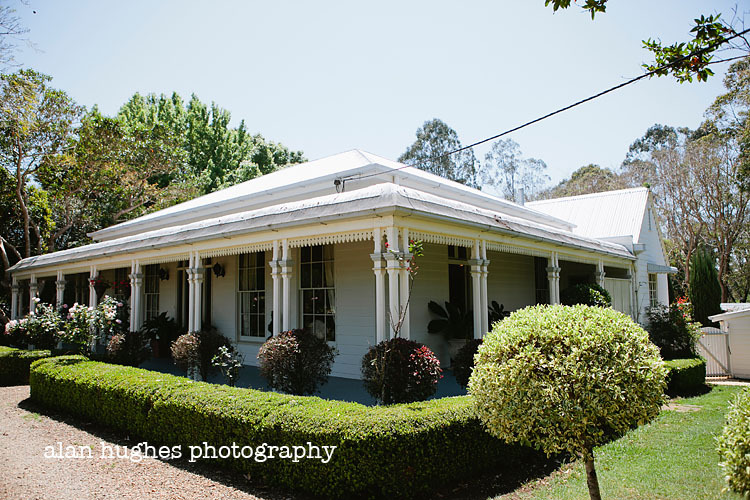 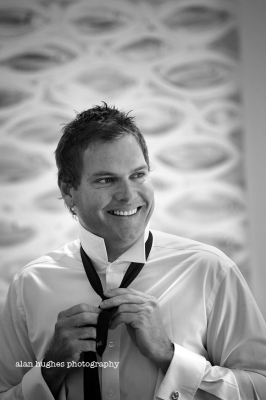 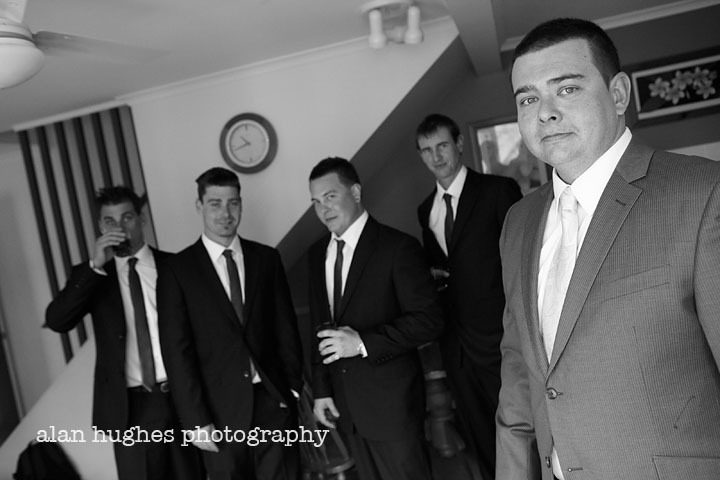 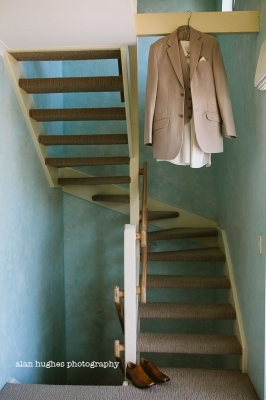 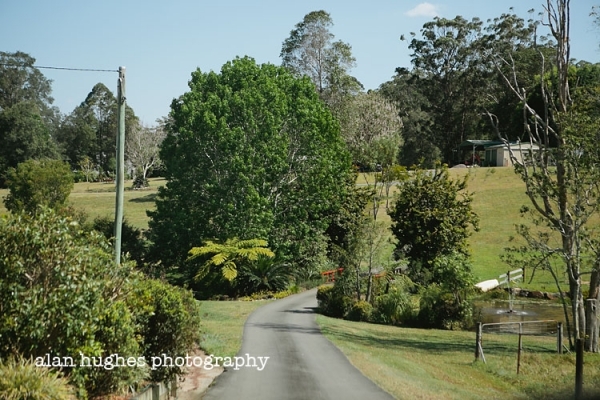 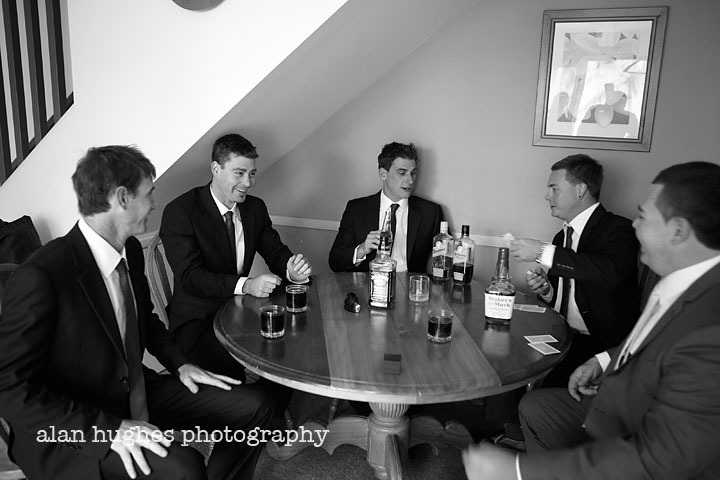 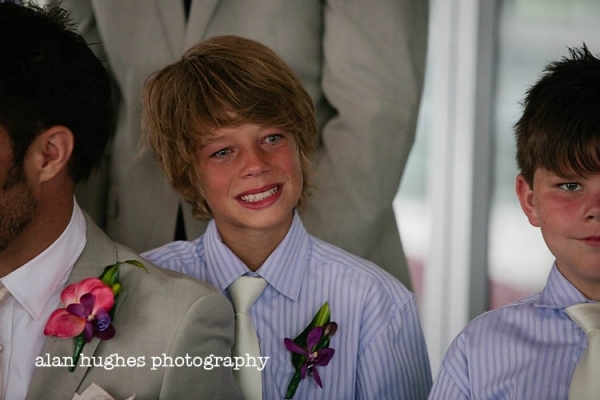 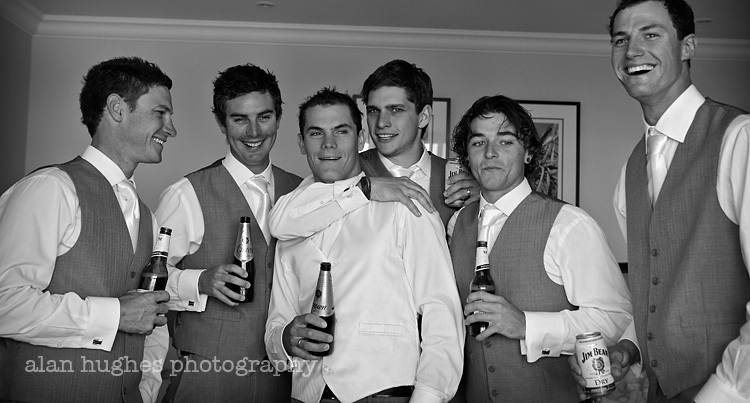 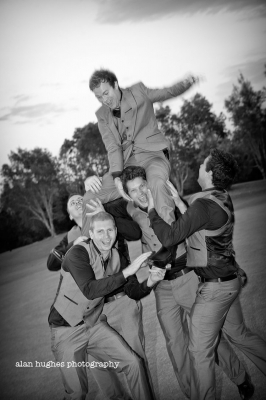 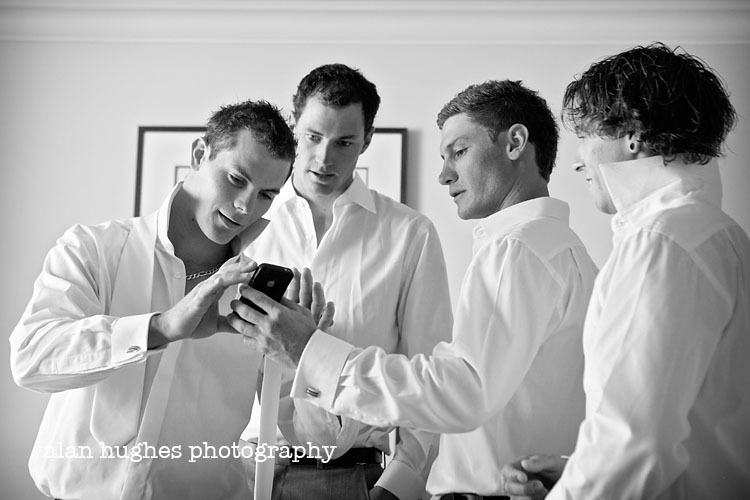 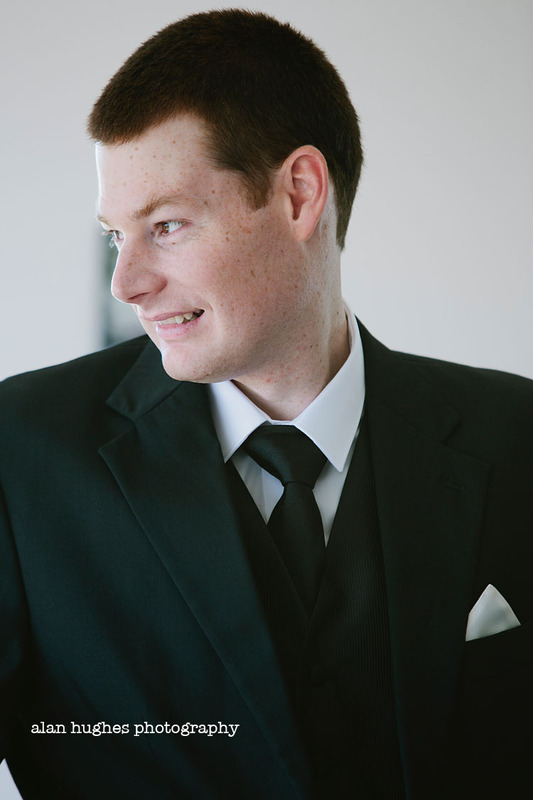 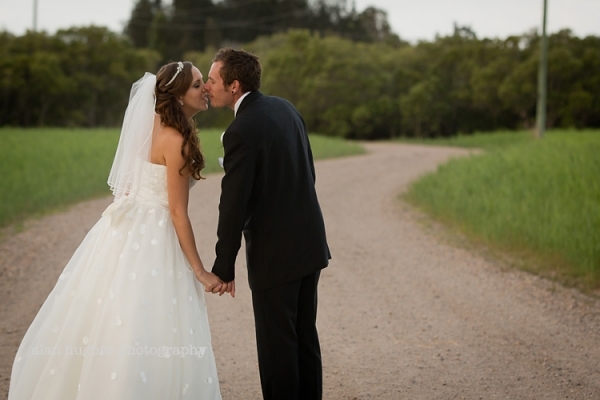 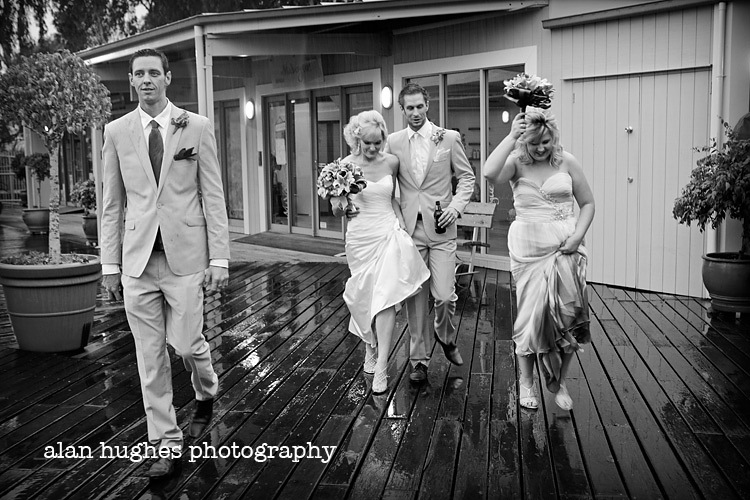 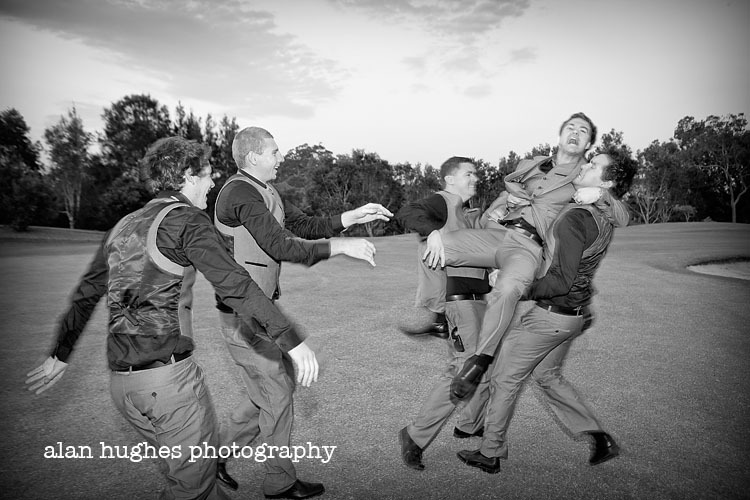 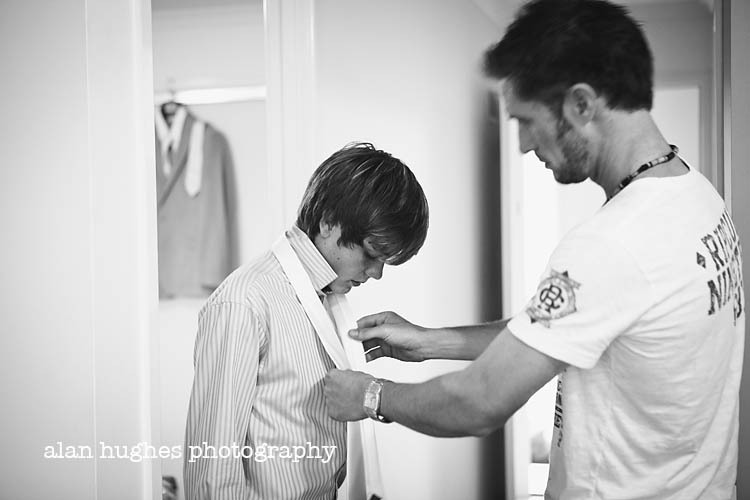 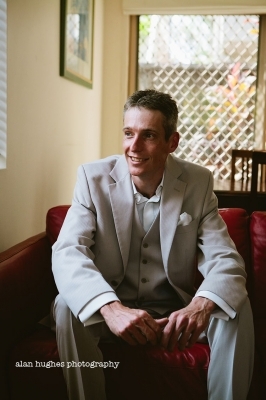 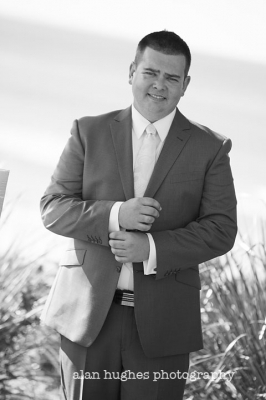 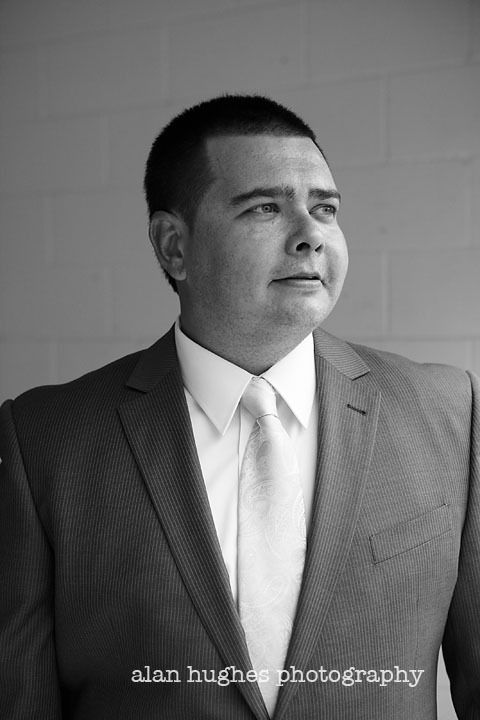 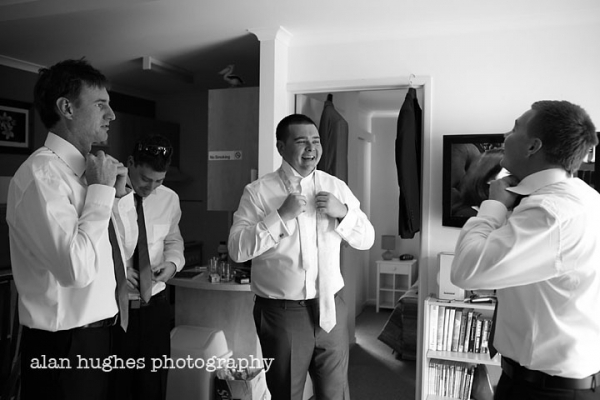 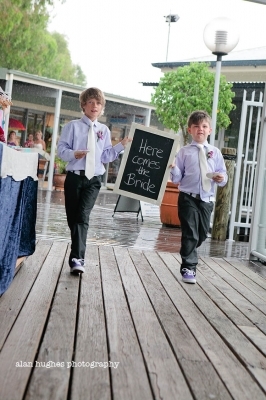 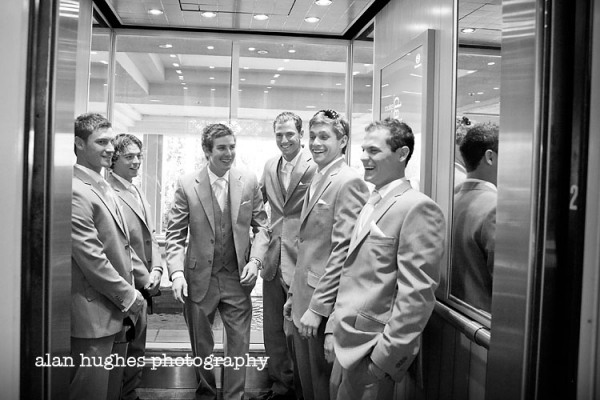 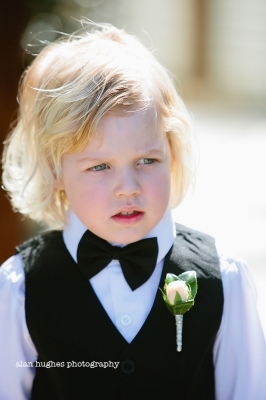 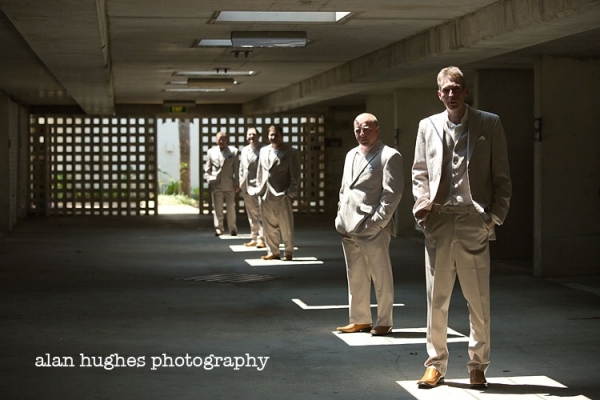 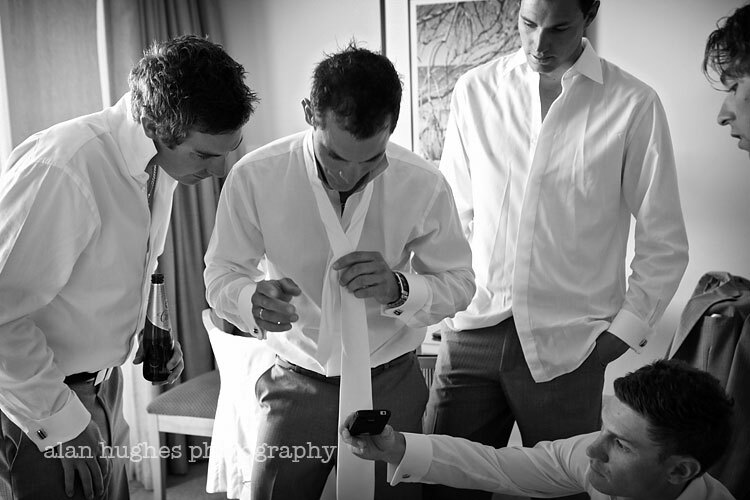 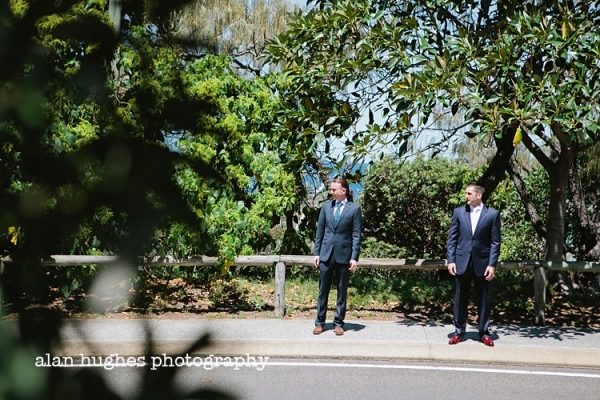 In fact the whole wedding was based around Hastings Street: the boys got ready at the Emerald Resort; the girls just up the hill; the ceremony was at Hidden Grove and the reception was at Gastons Reception just a short walk along the street. 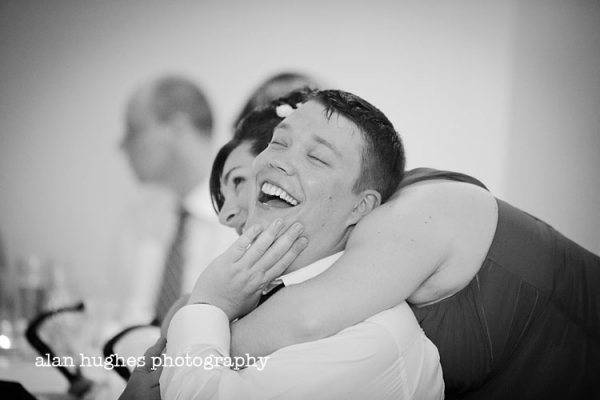 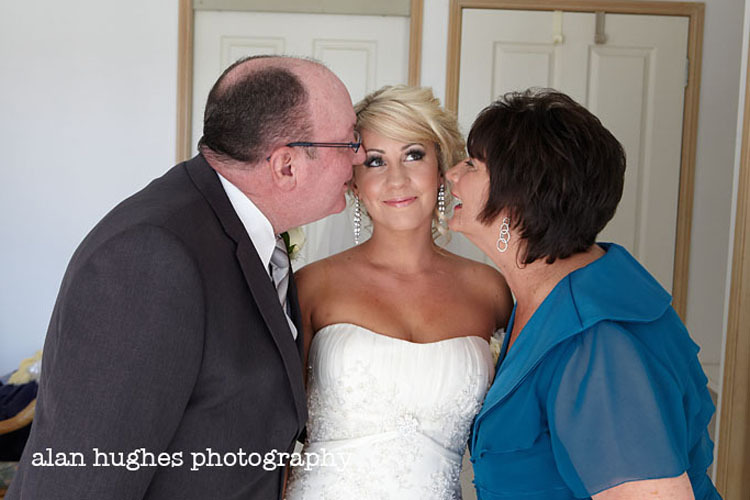 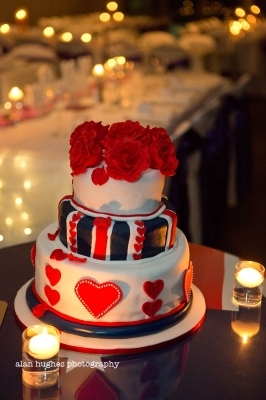 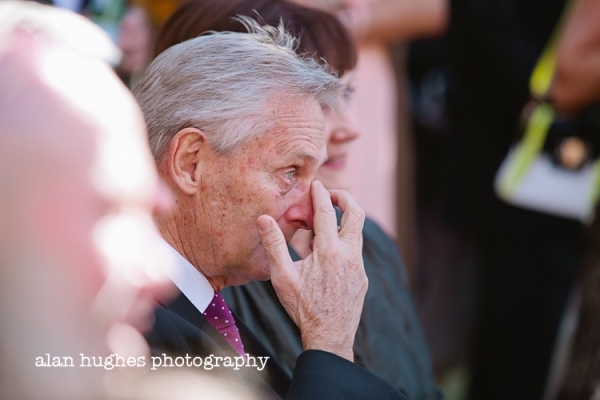 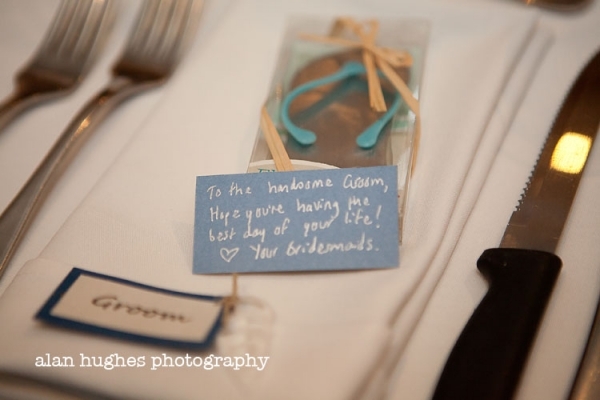 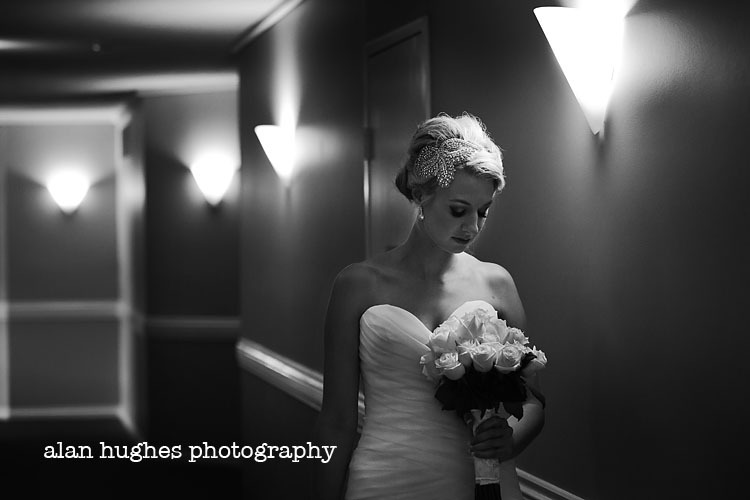 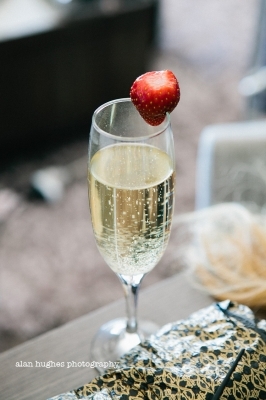 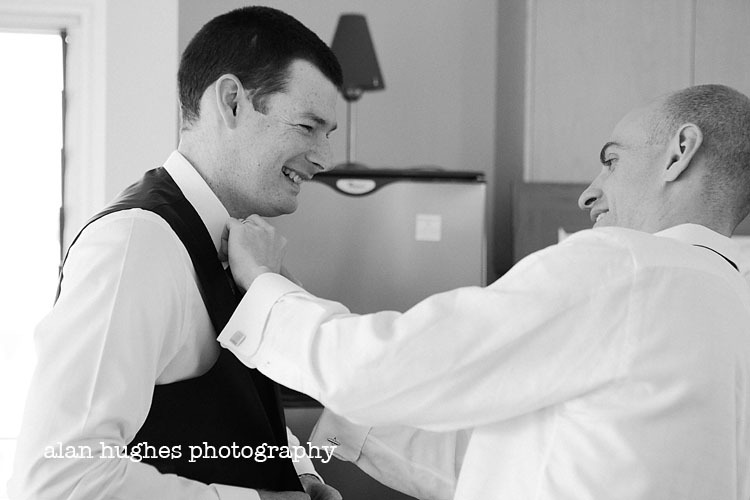 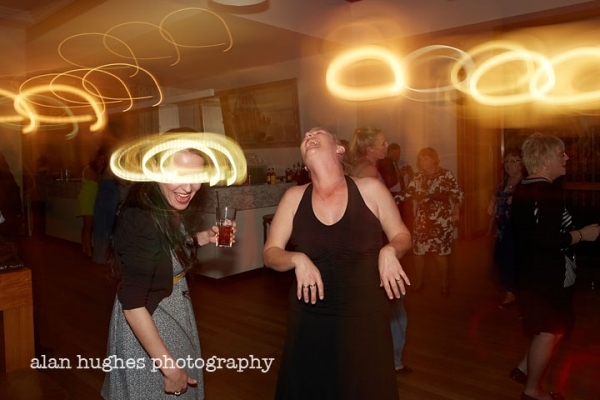 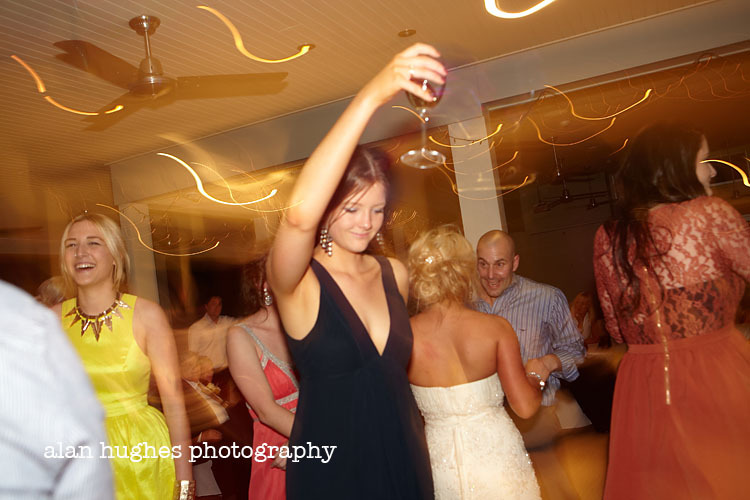 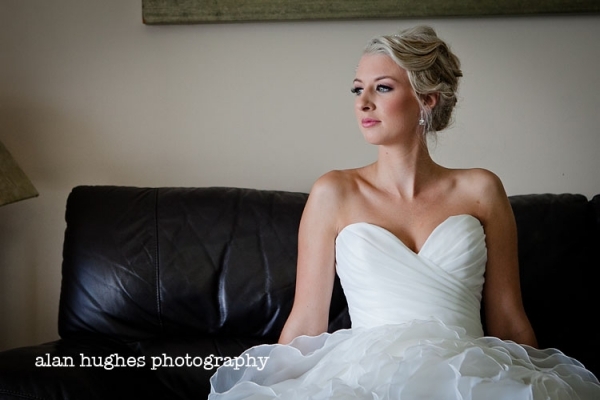 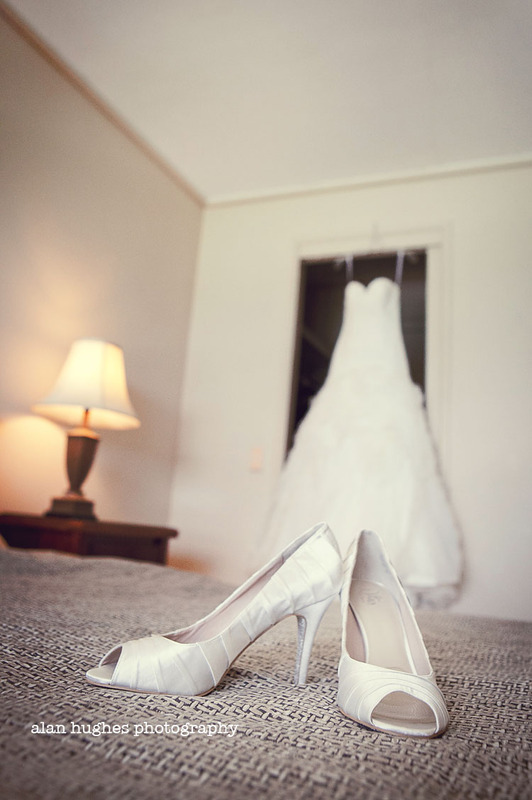 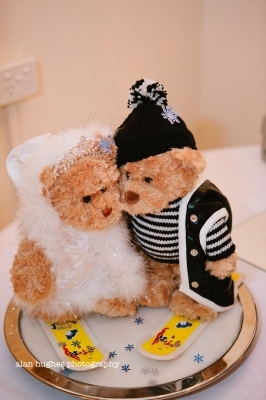 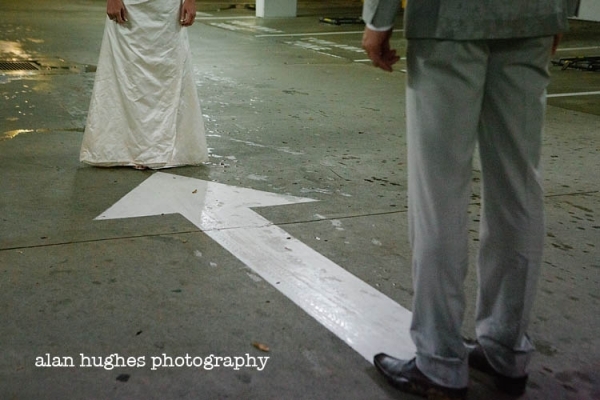 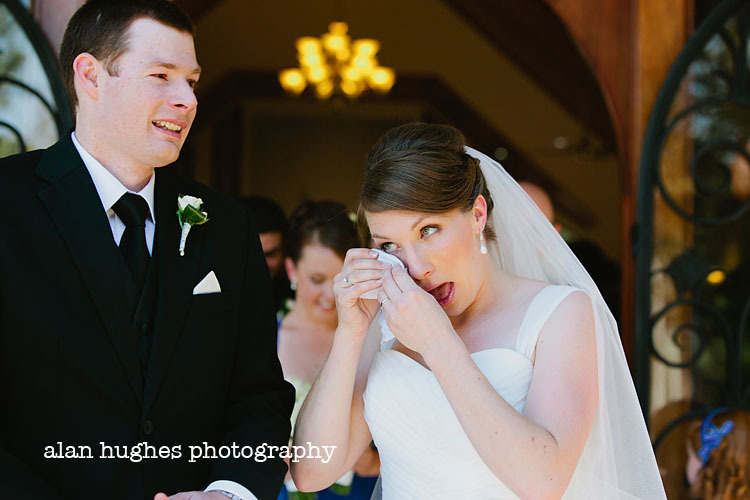 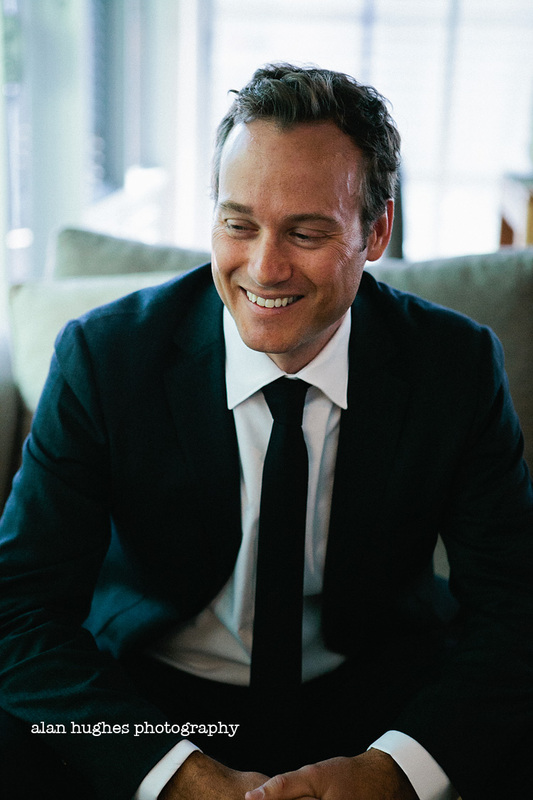 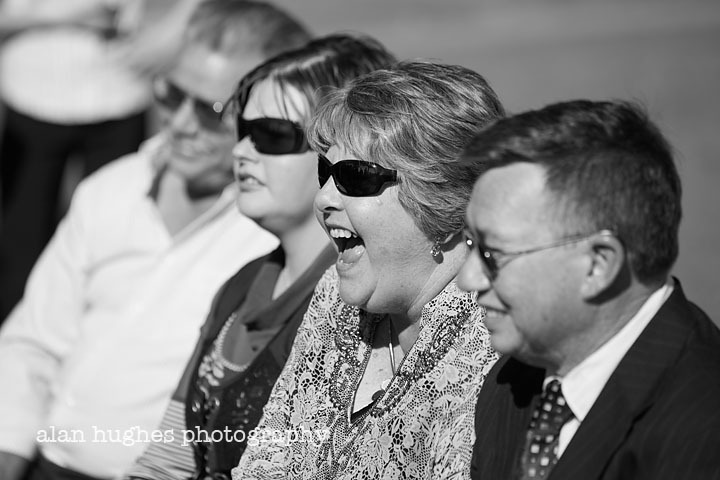 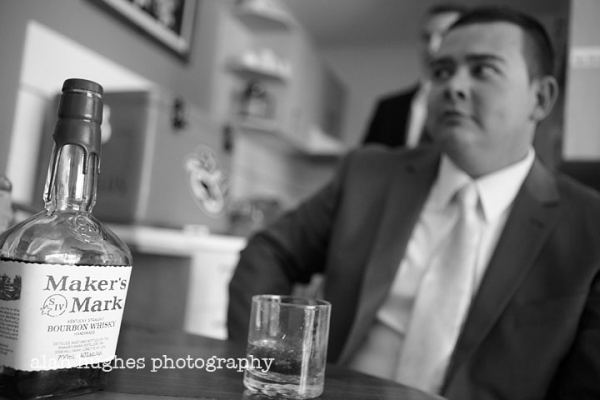 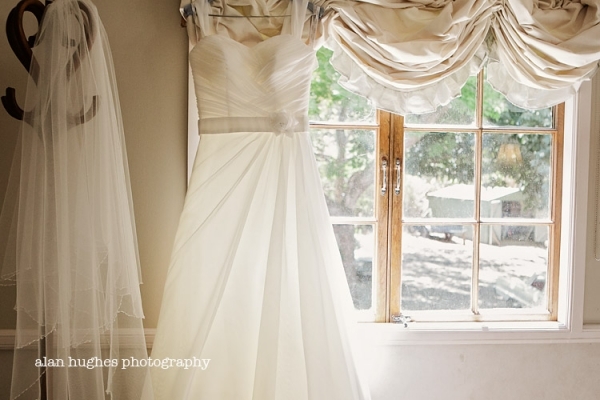 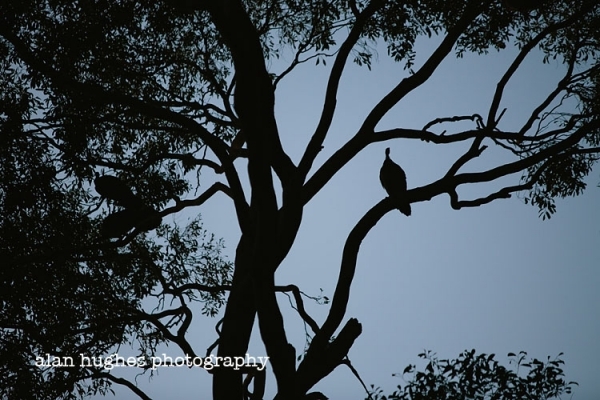 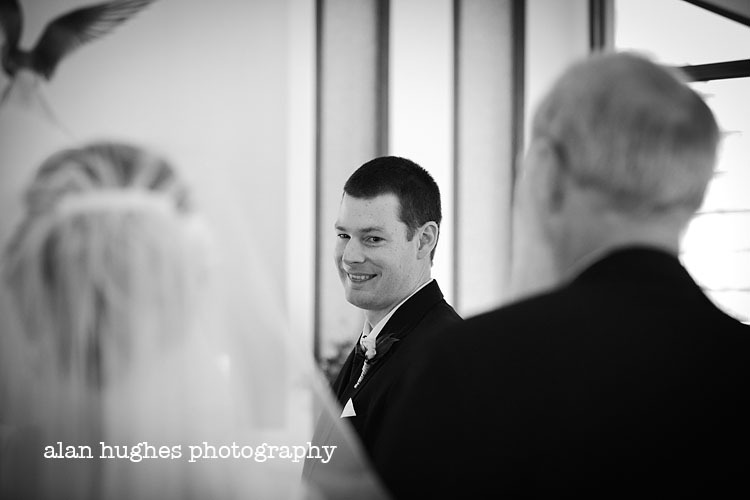 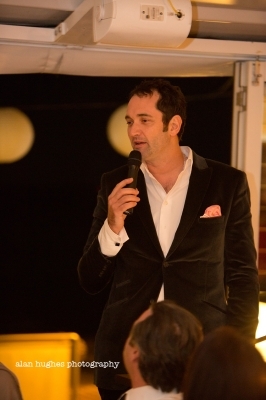 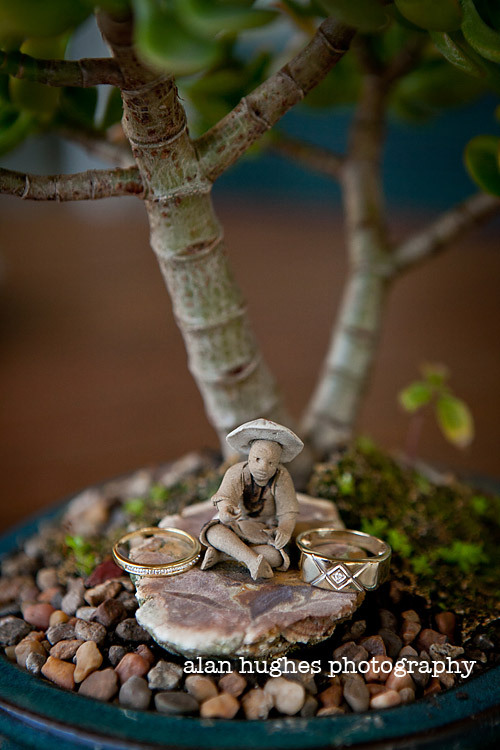 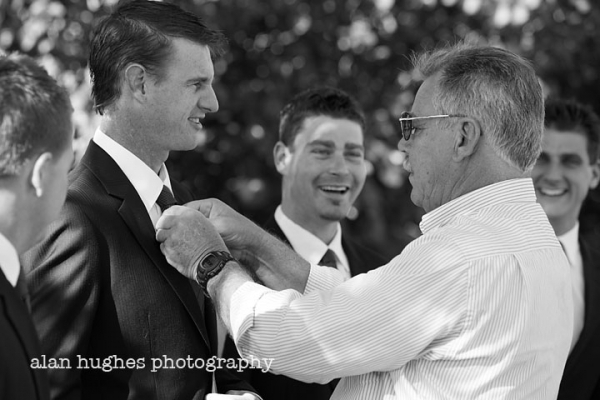 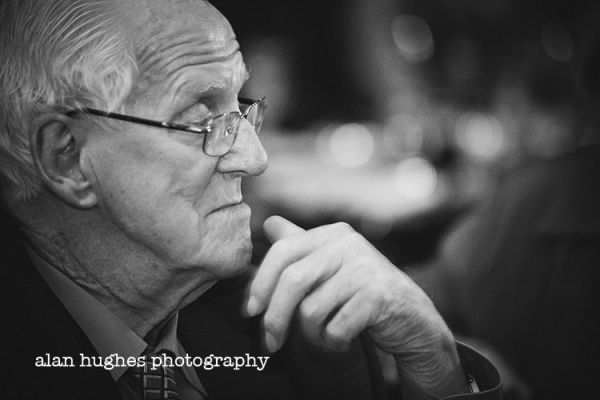 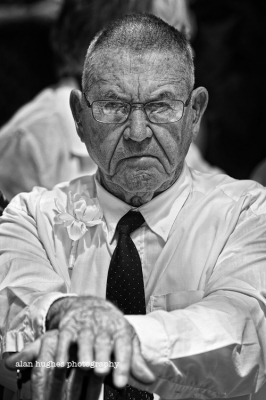 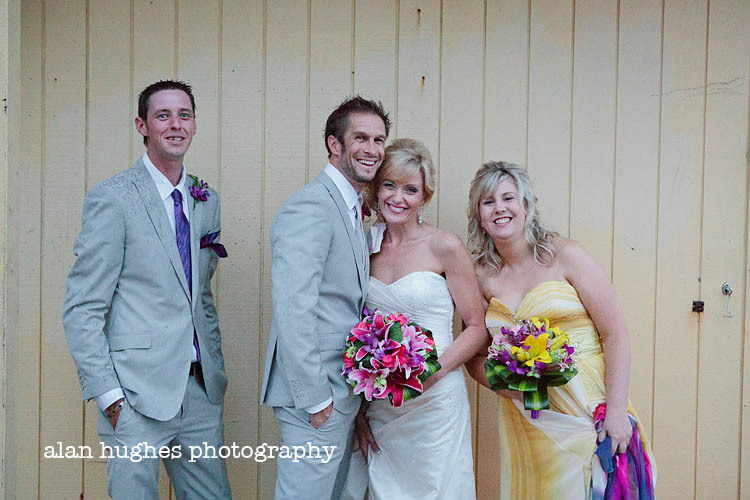 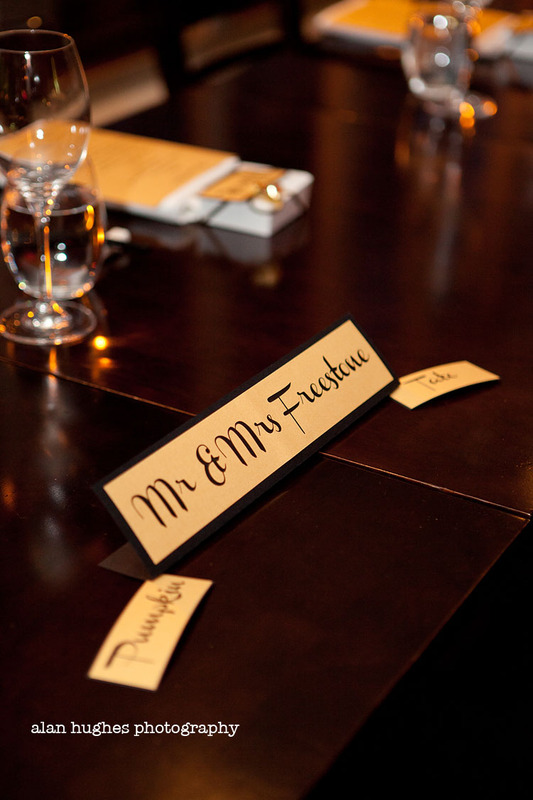 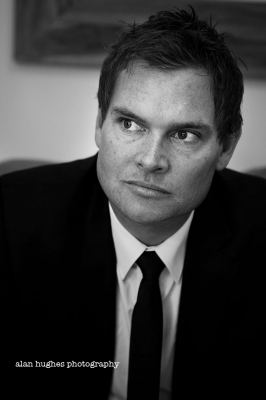 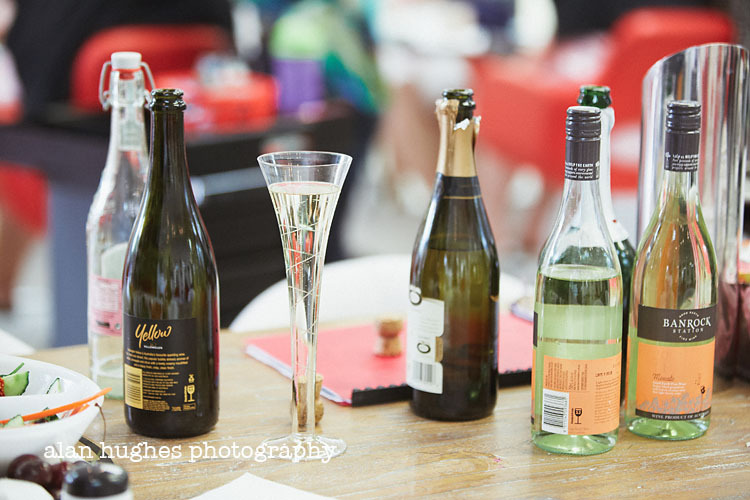 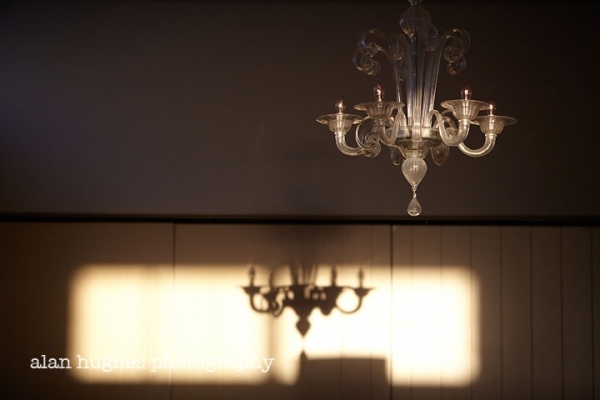 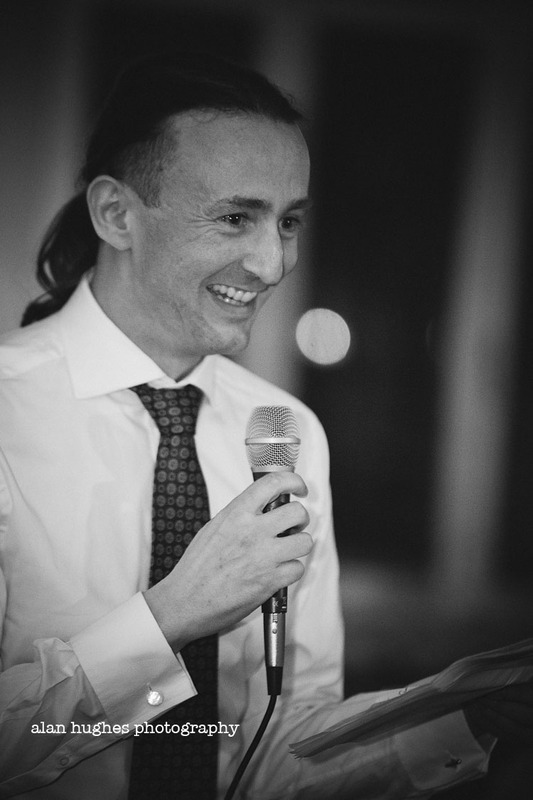 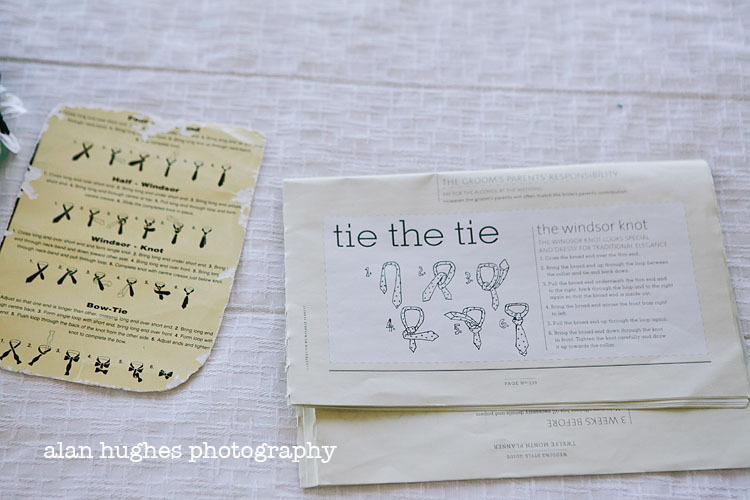 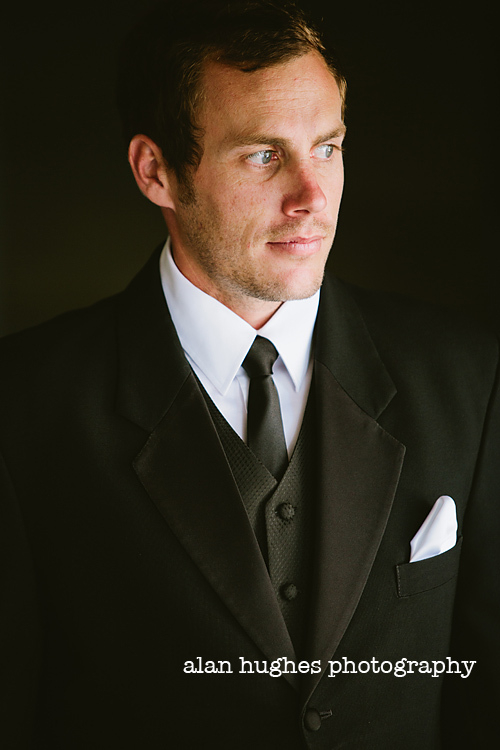 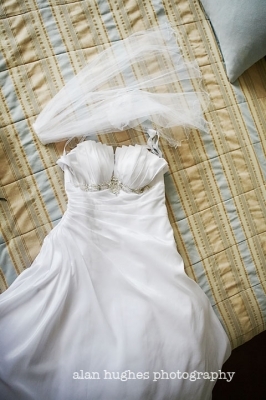 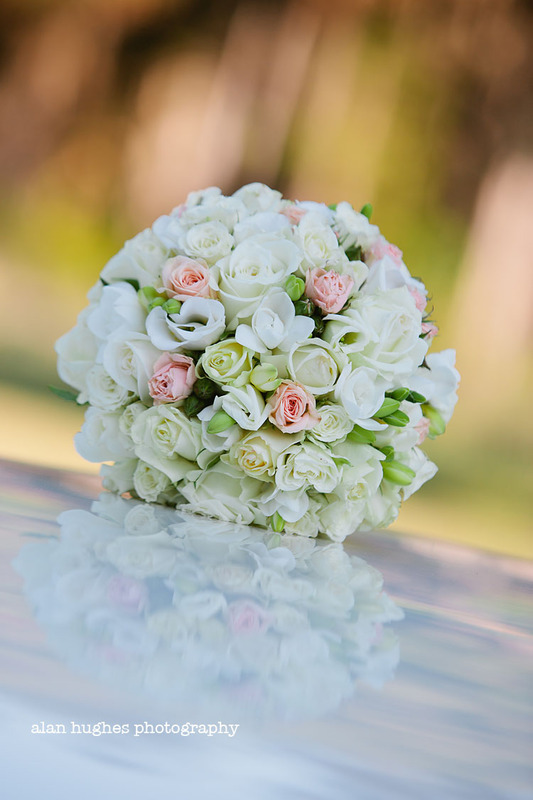 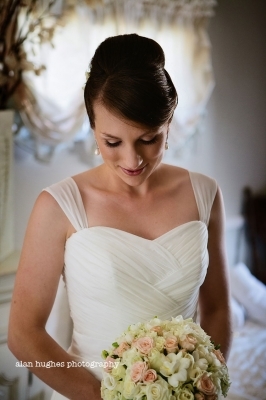 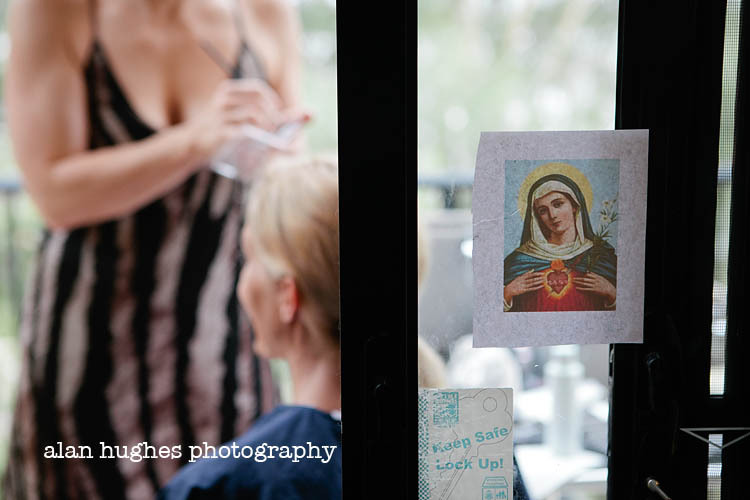 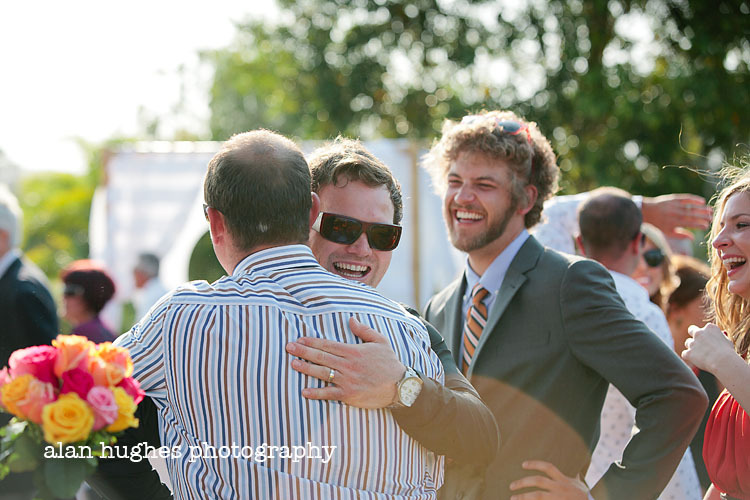 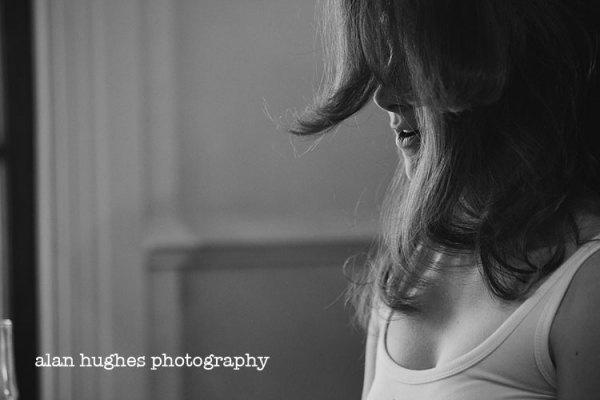 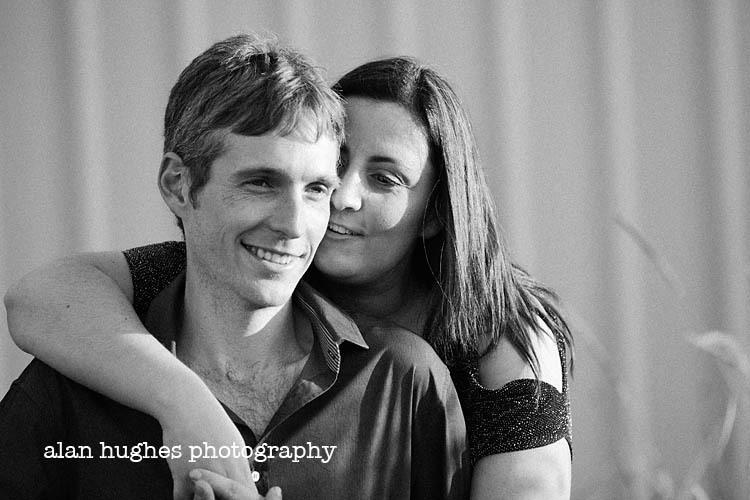 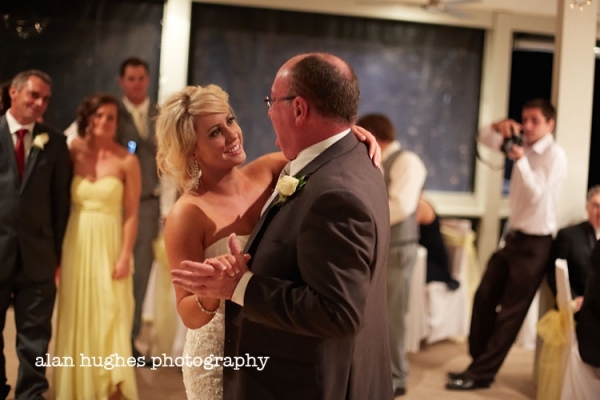 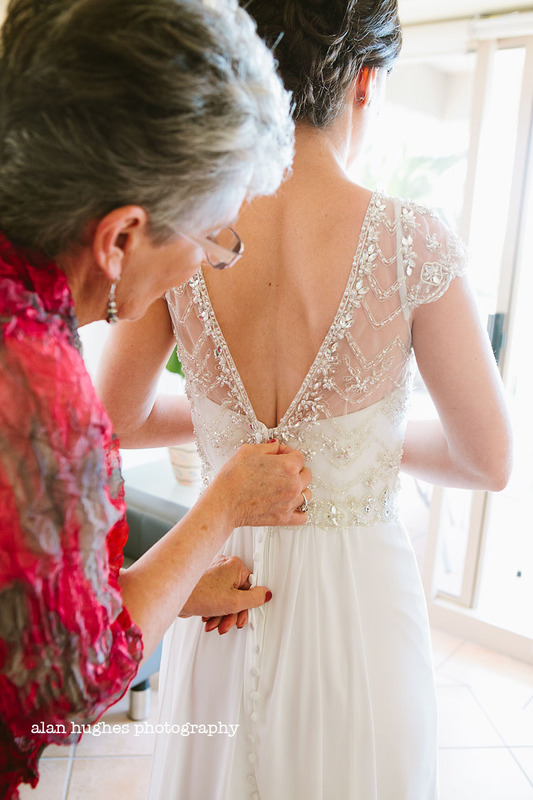 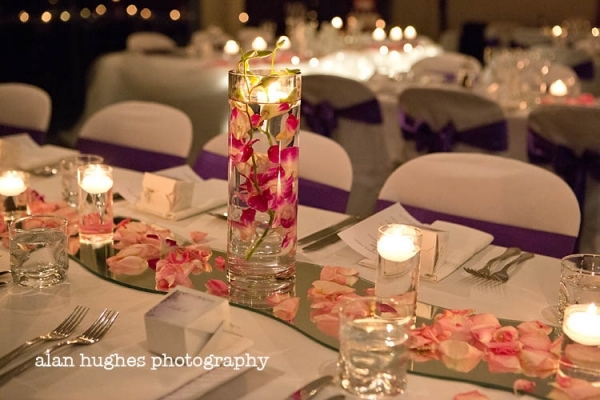 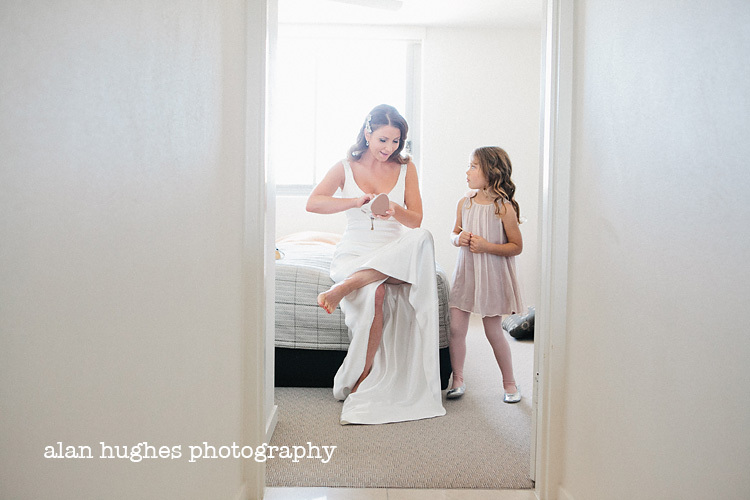 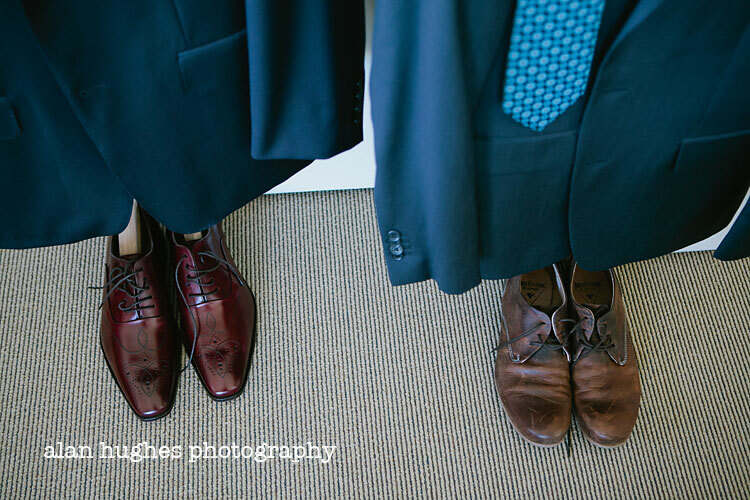 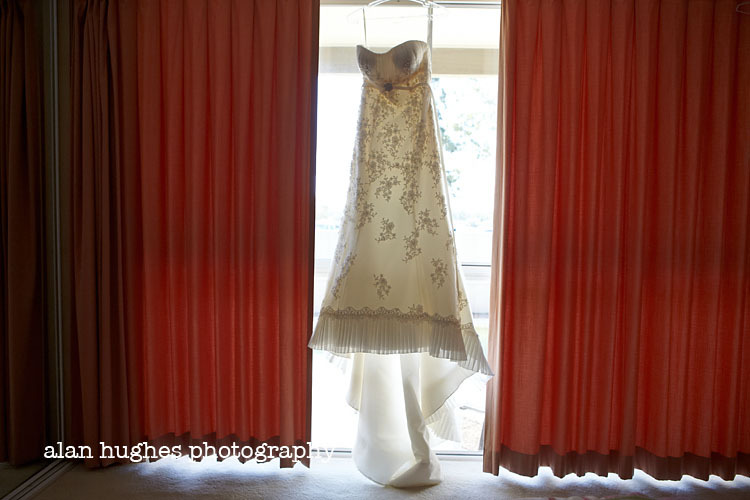 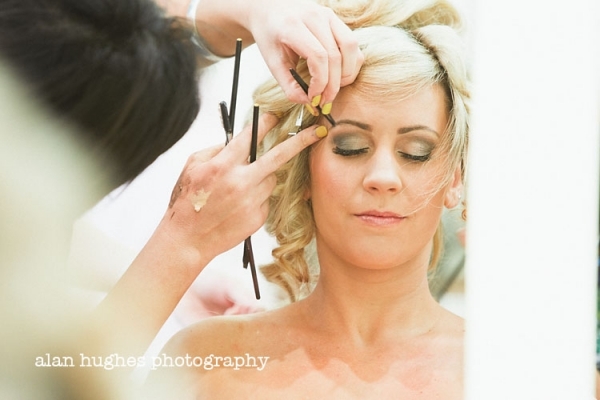 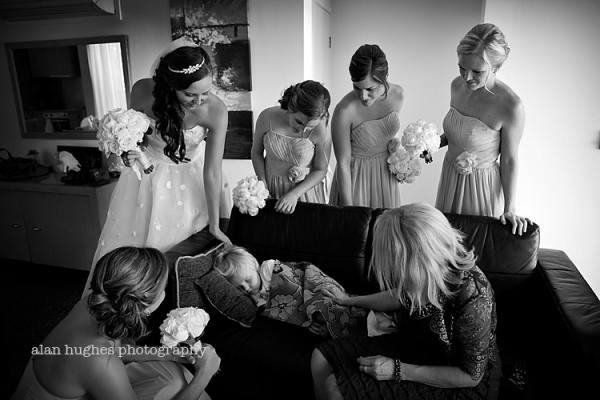 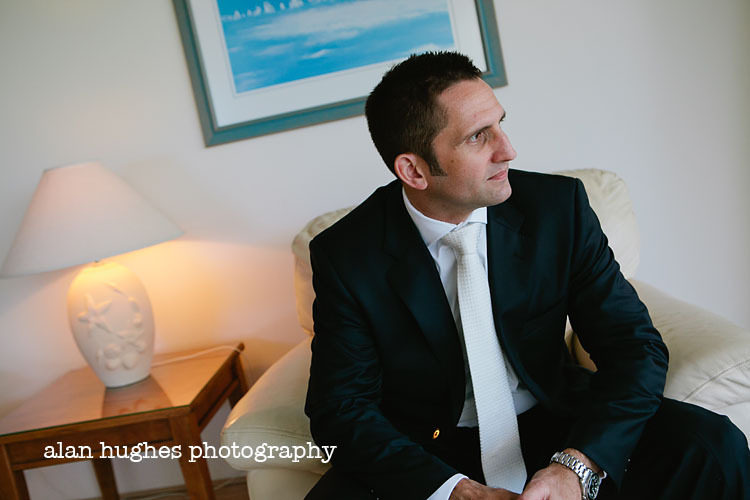 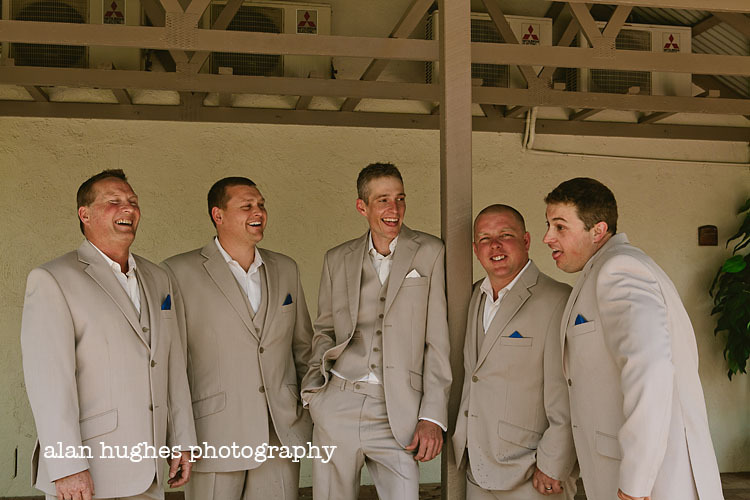 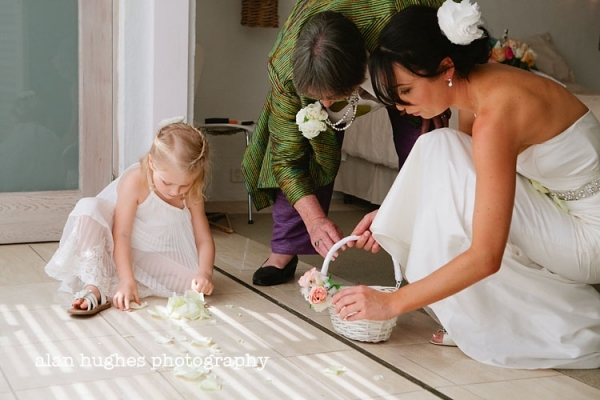 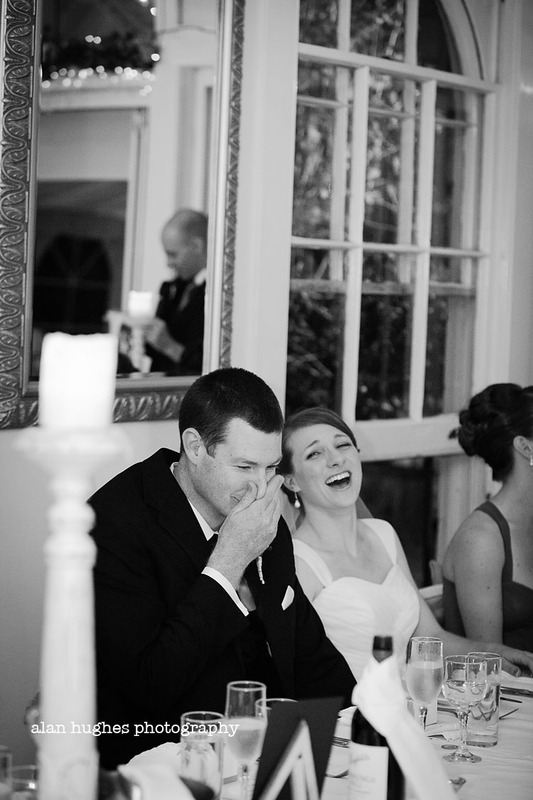 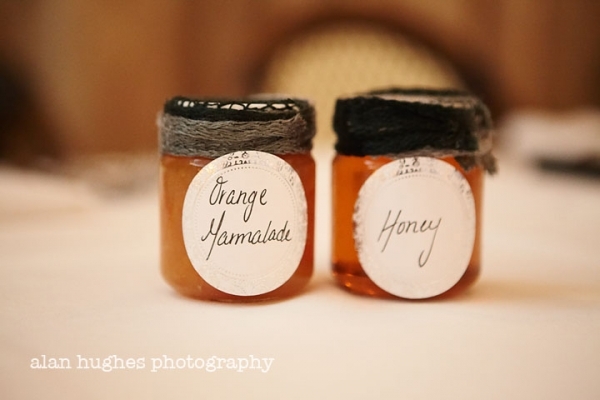 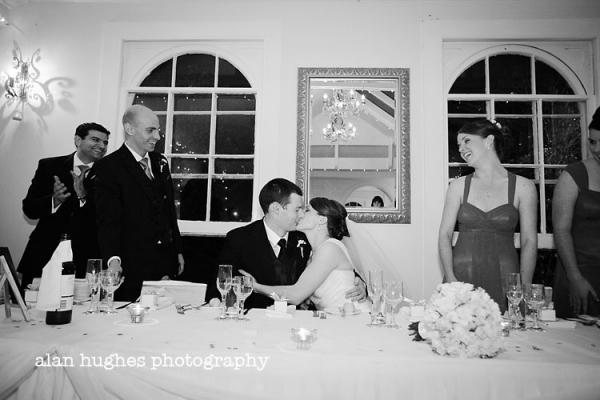 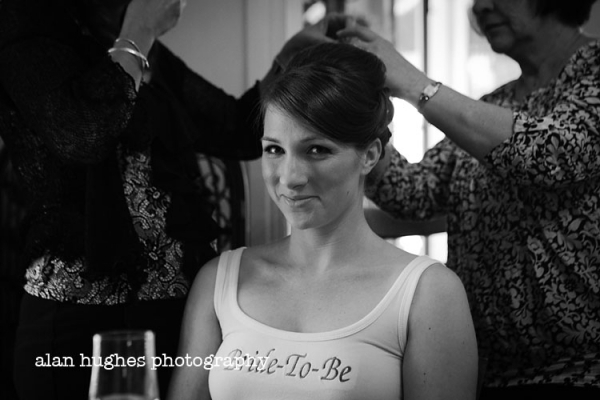 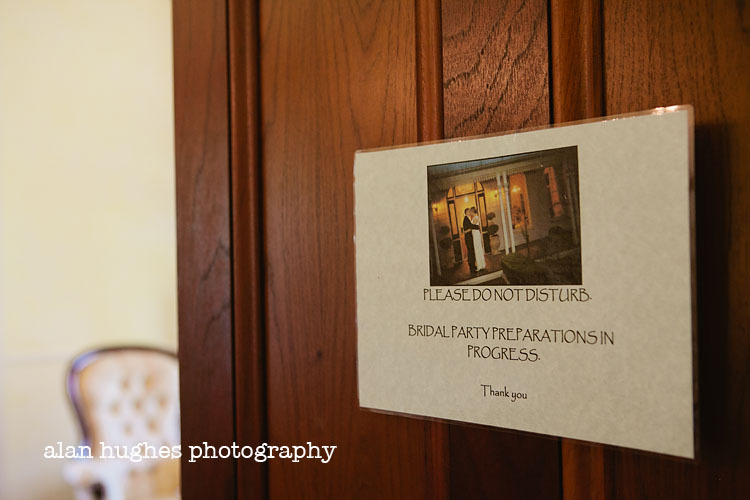 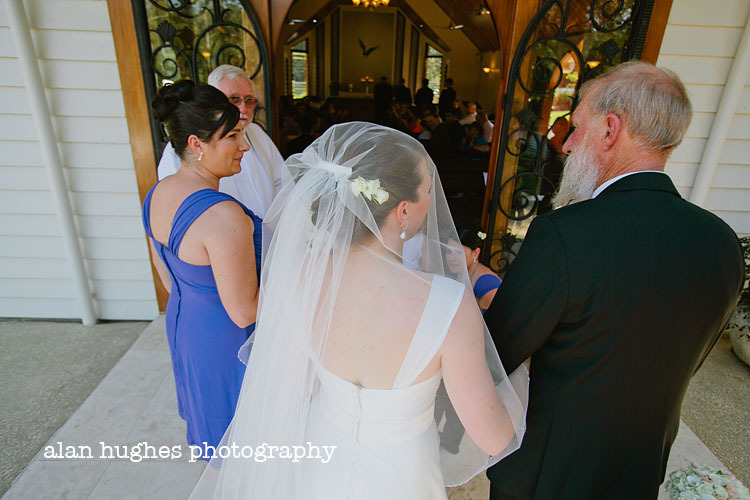 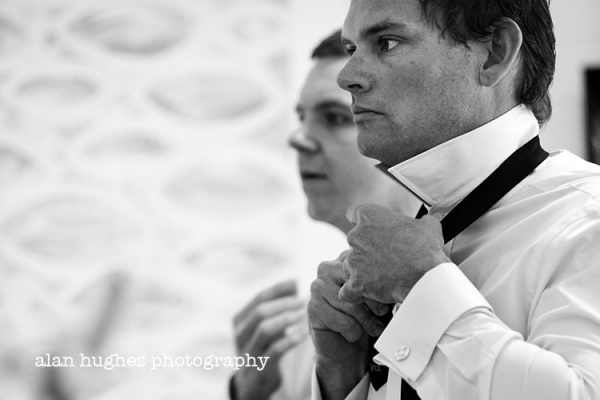 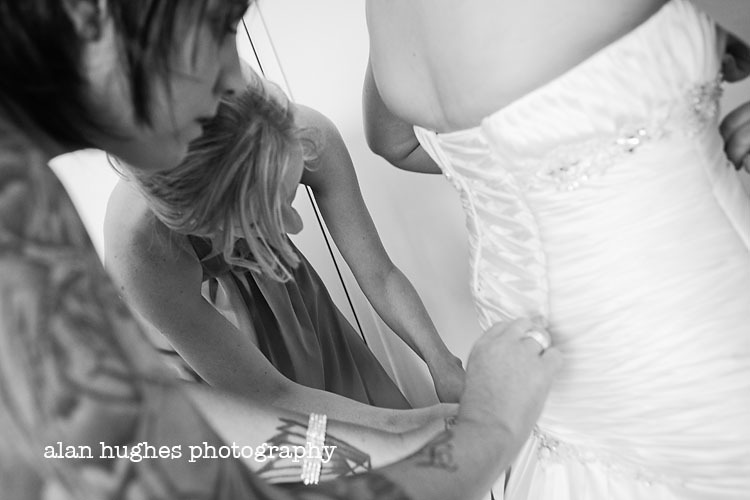 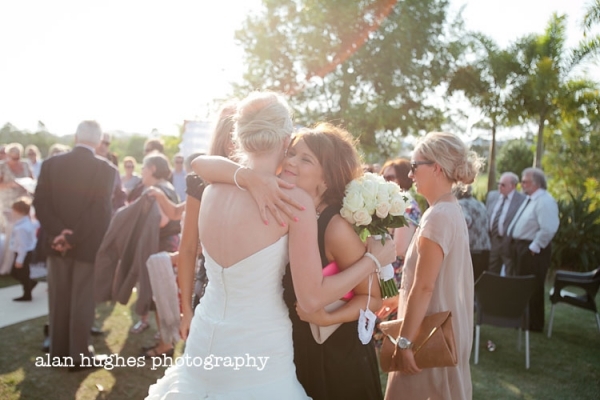 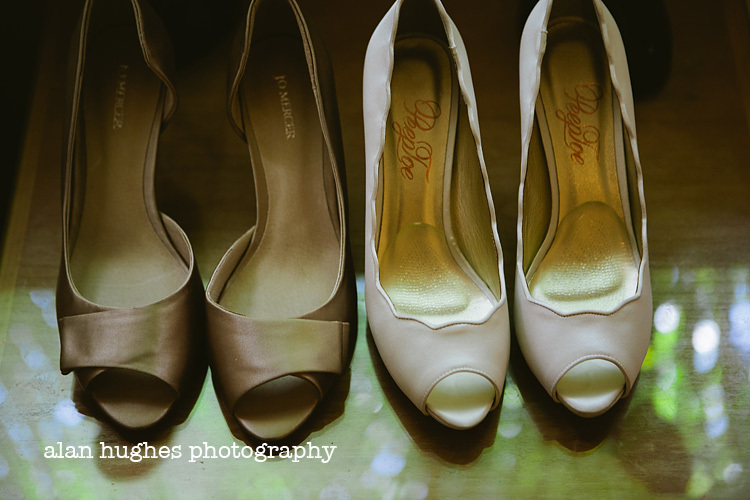 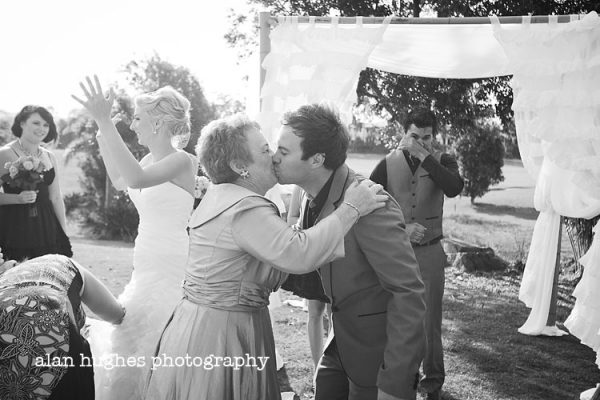 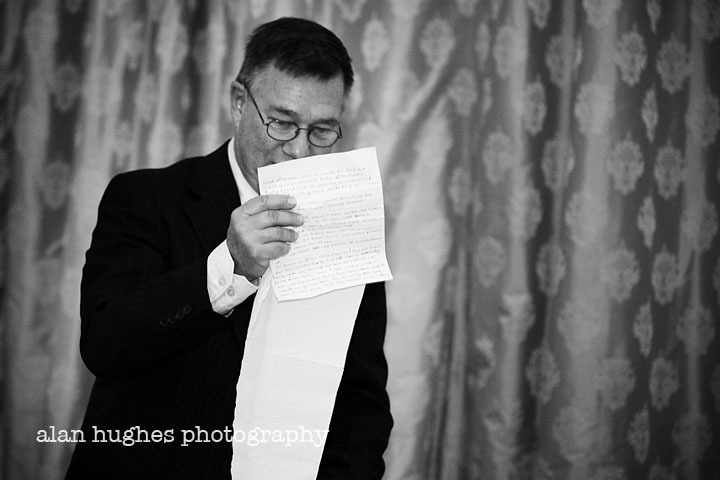 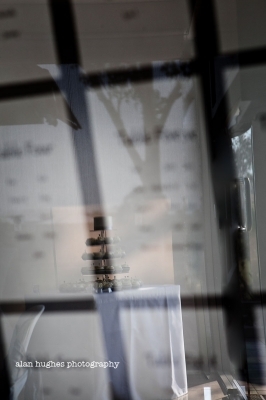 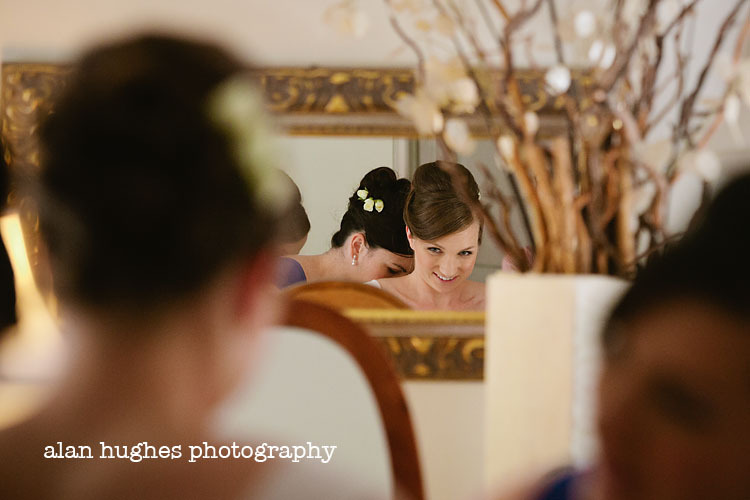 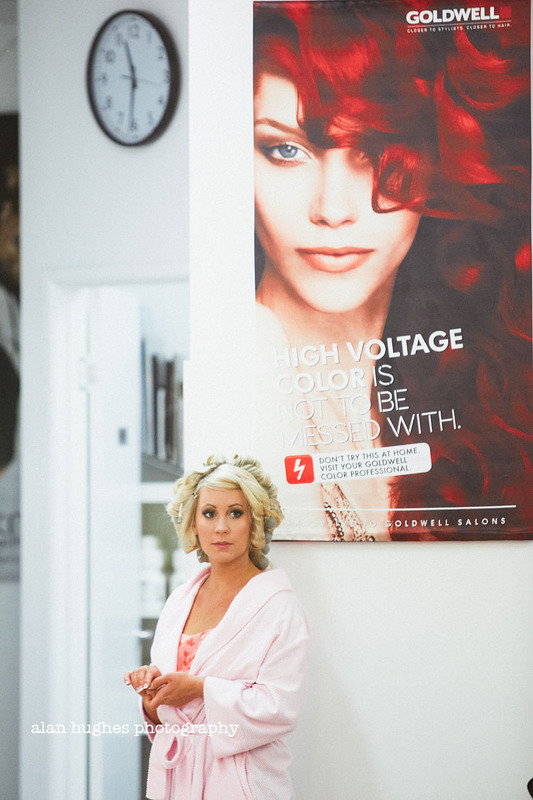 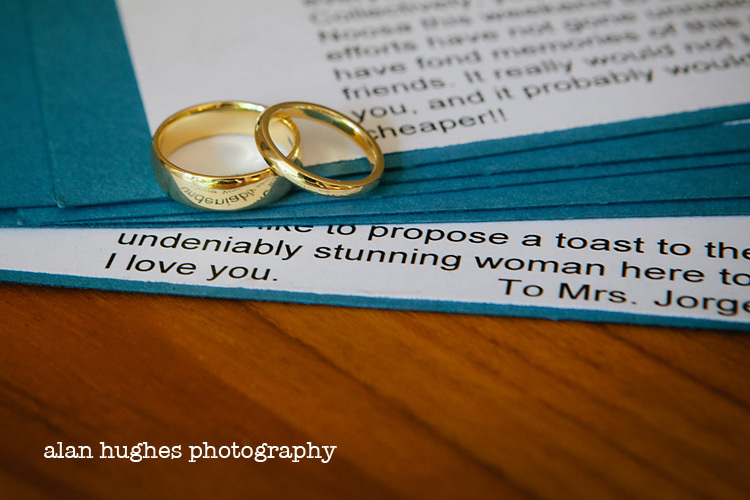 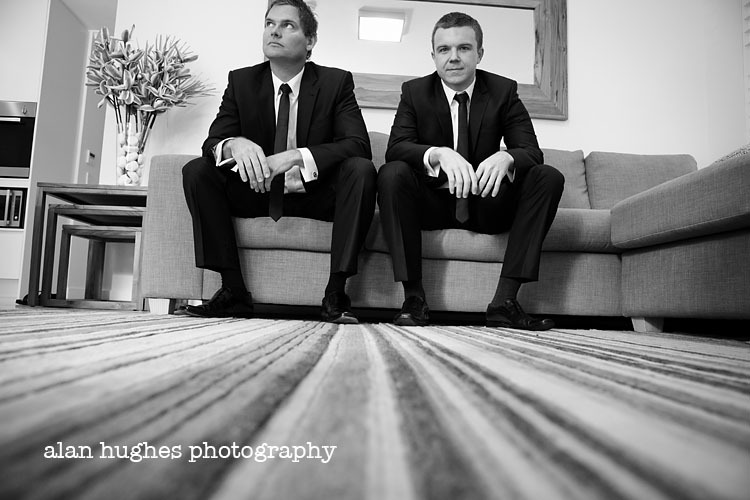 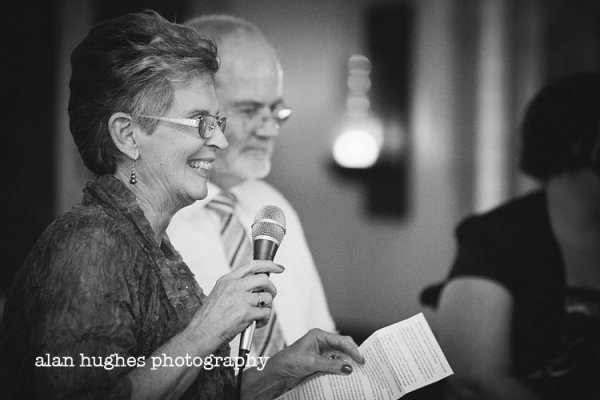 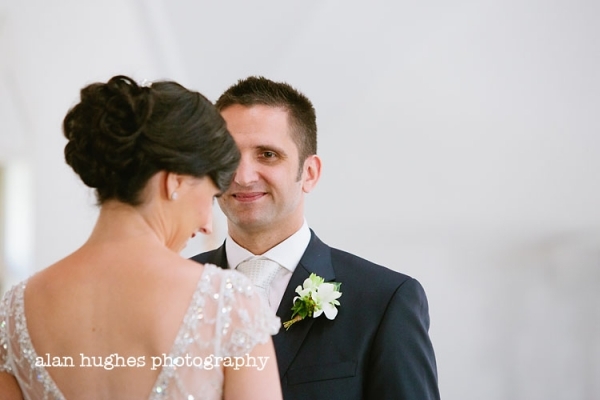 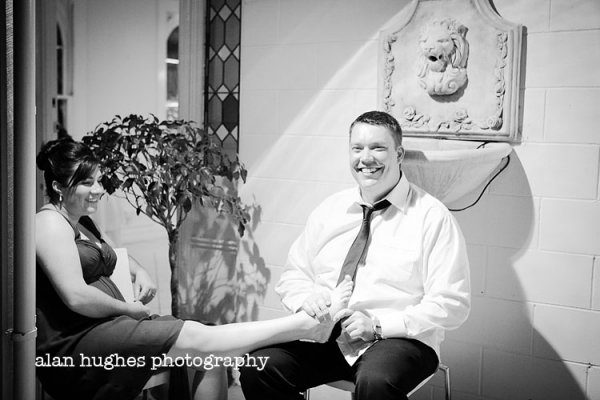 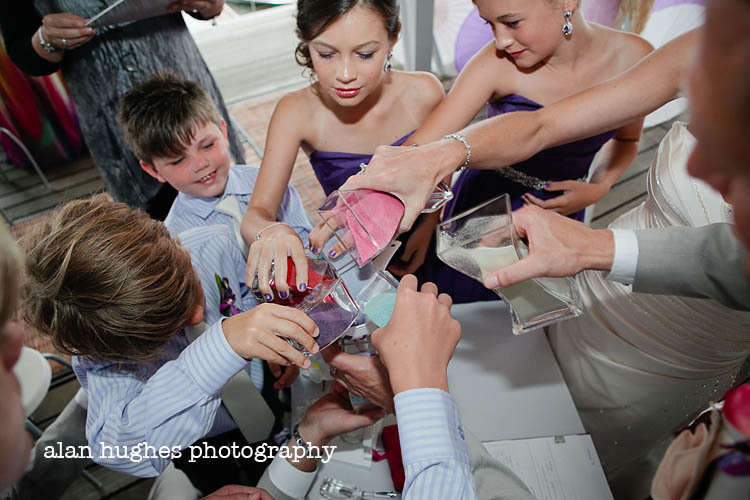 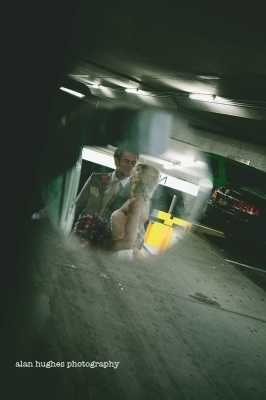 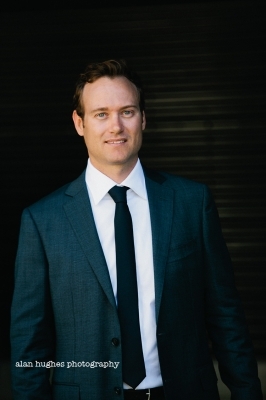 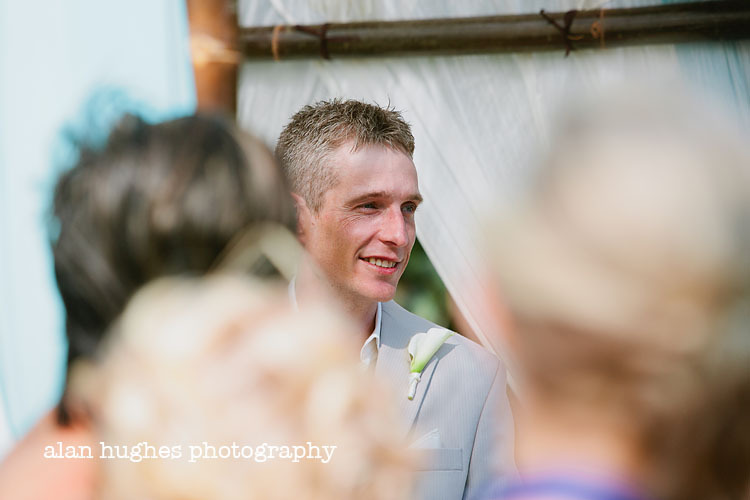 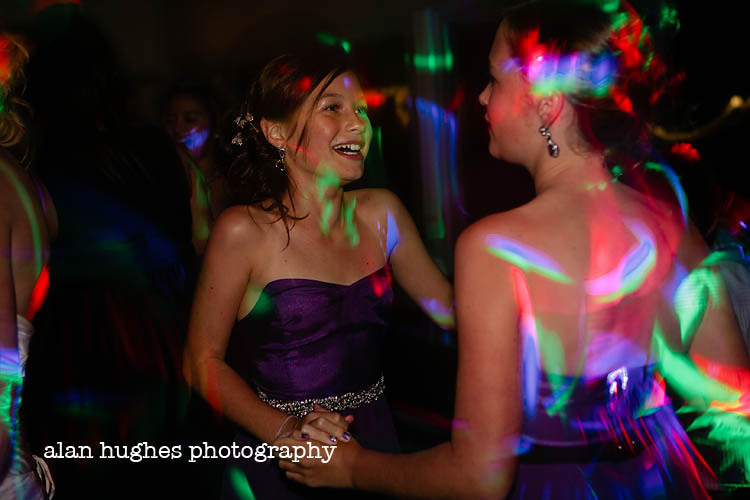 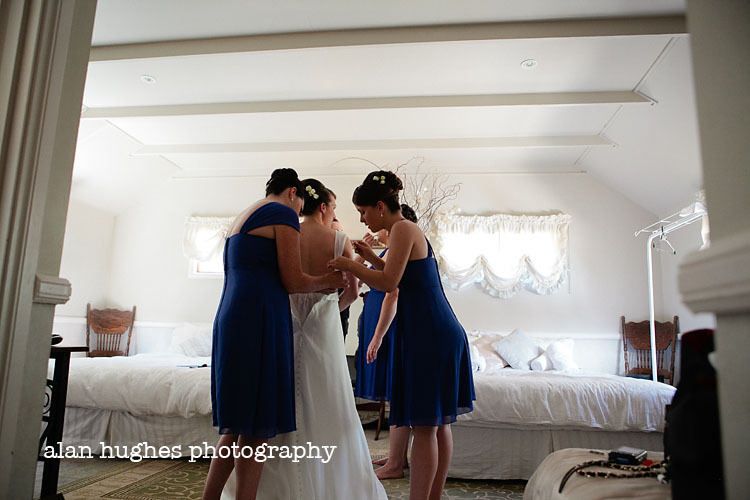 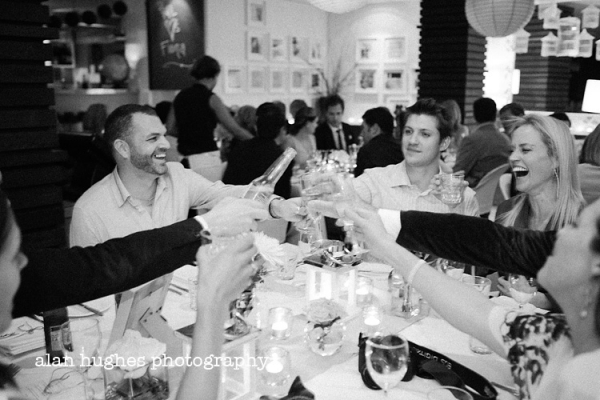 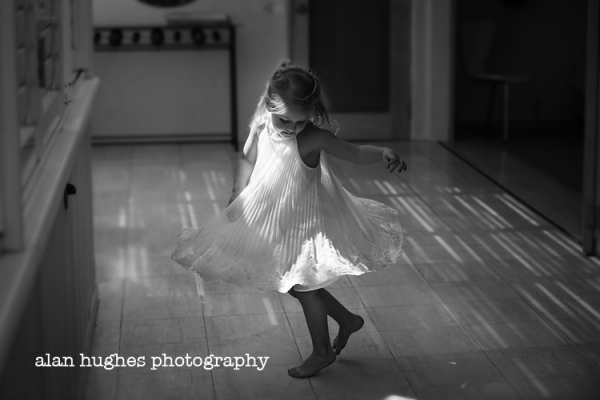 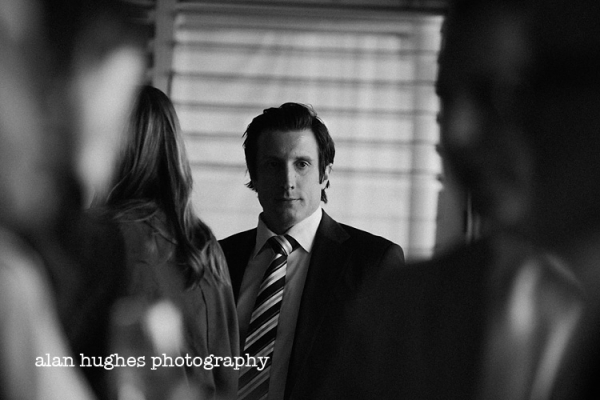 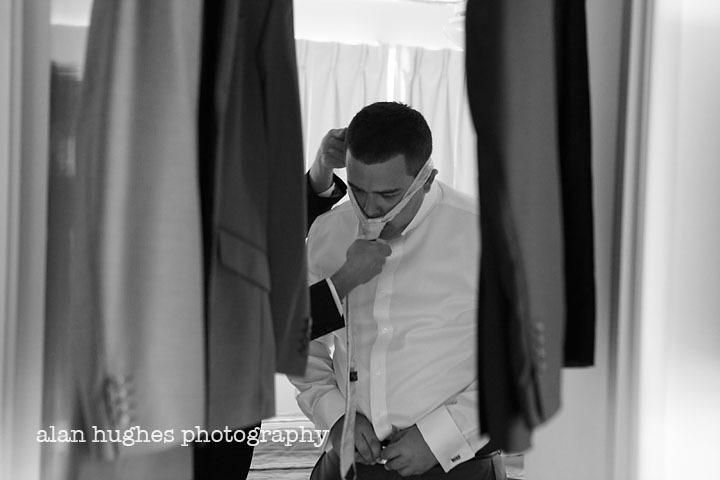 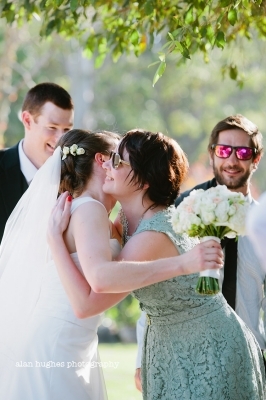 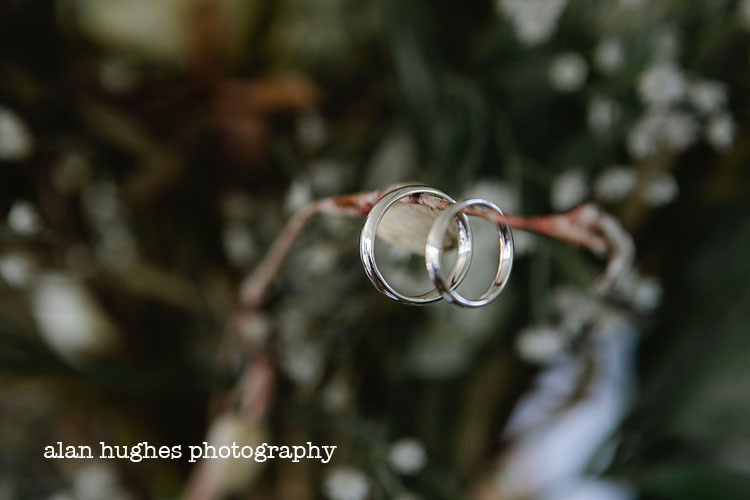 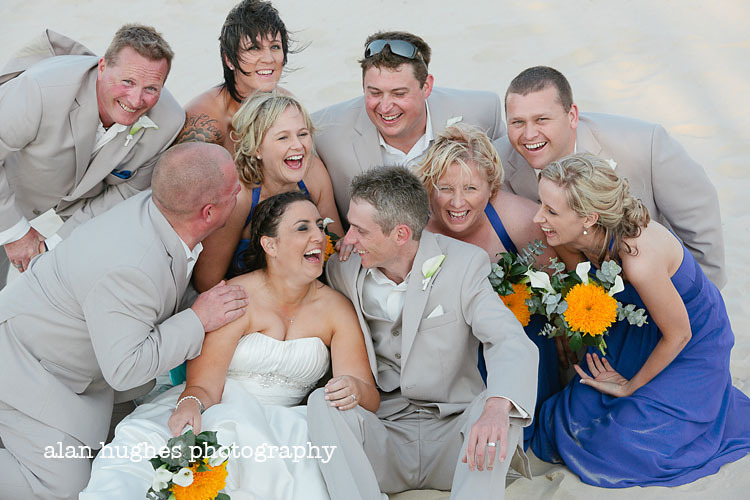 The wedding was a very relaxed affair, but with the right amount of reverence - a celebration of their relationship and the connections they have with their friends and family. 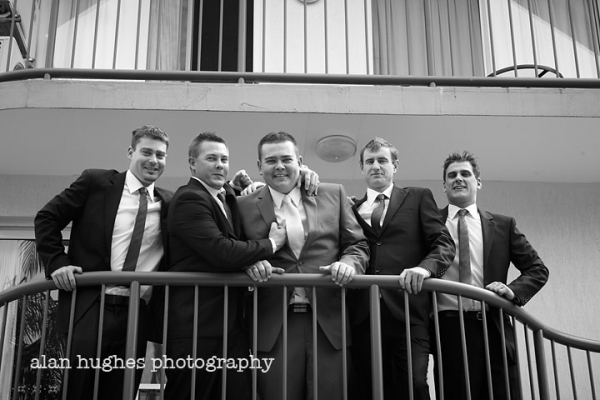 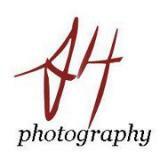 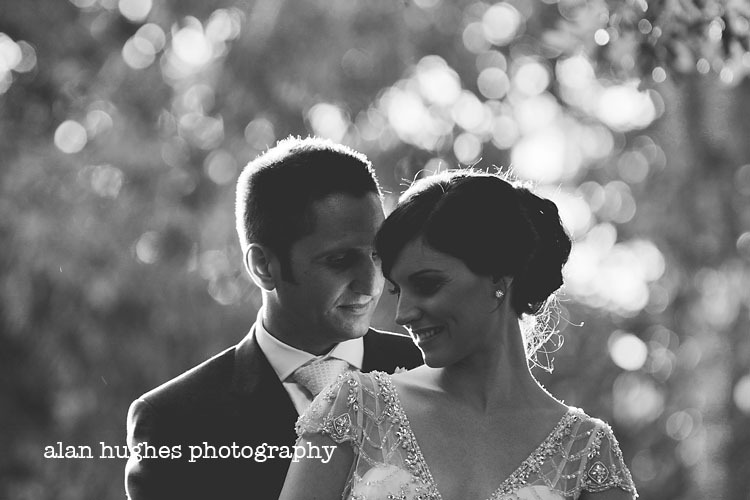 It was a real pleasure and honour being part of your day guys... thank you so much for allowing me to capture it for you. 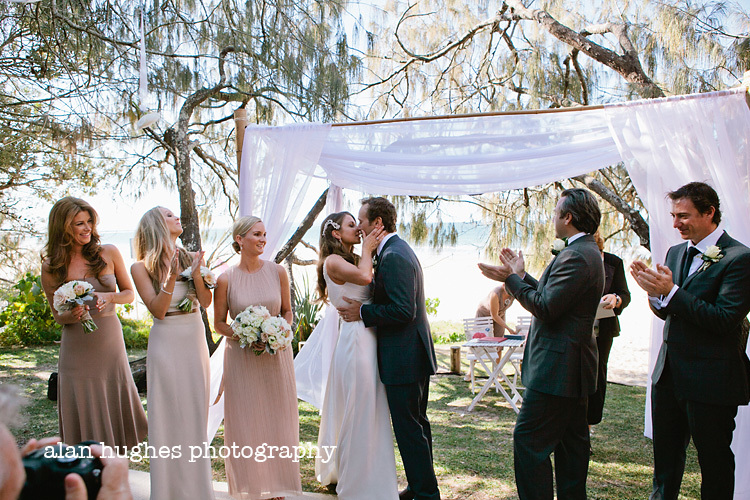 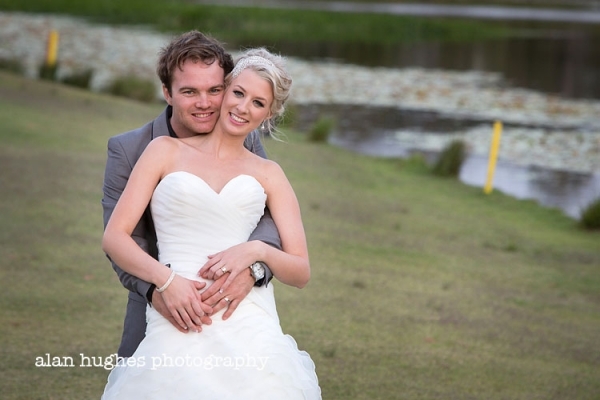 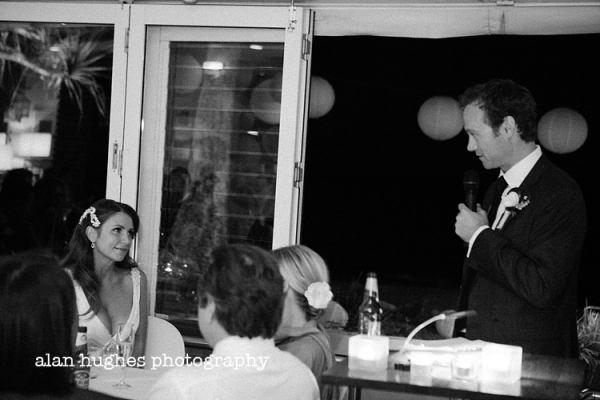 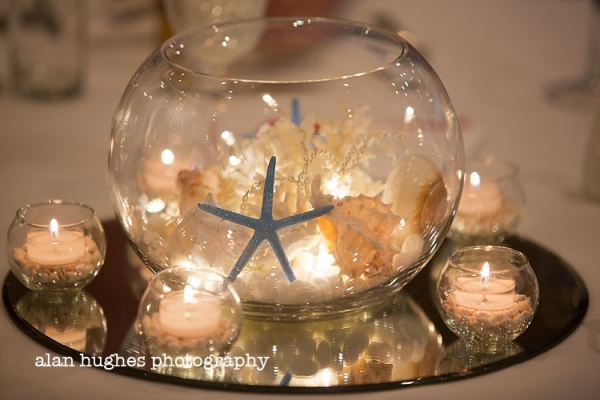 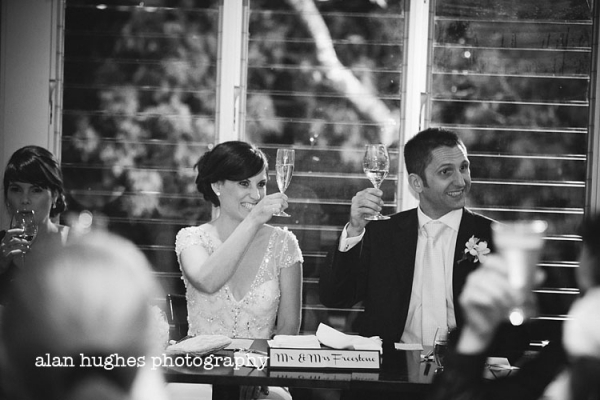 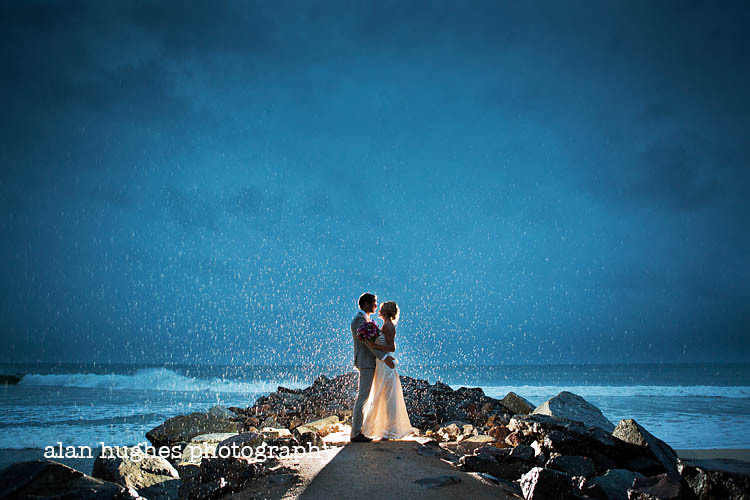 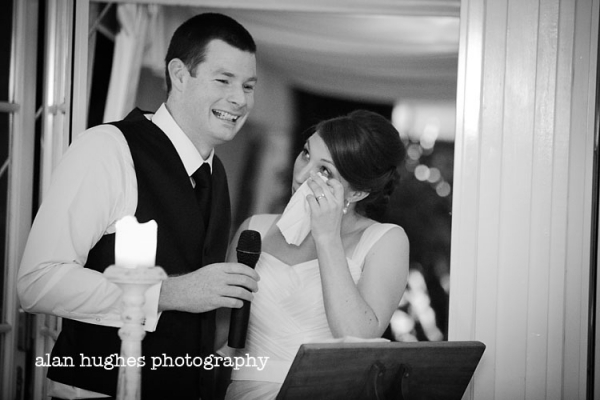 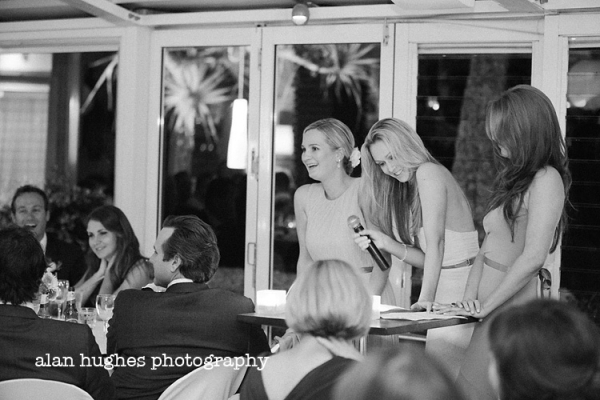 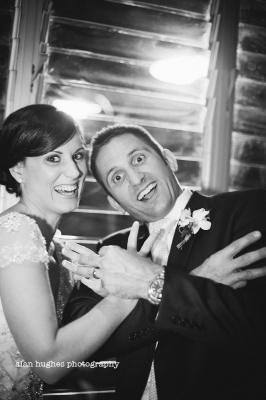 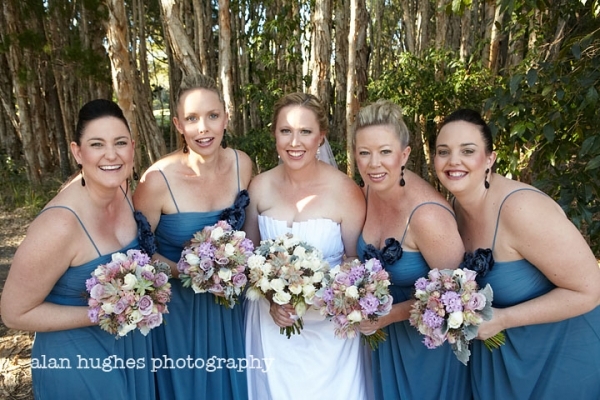 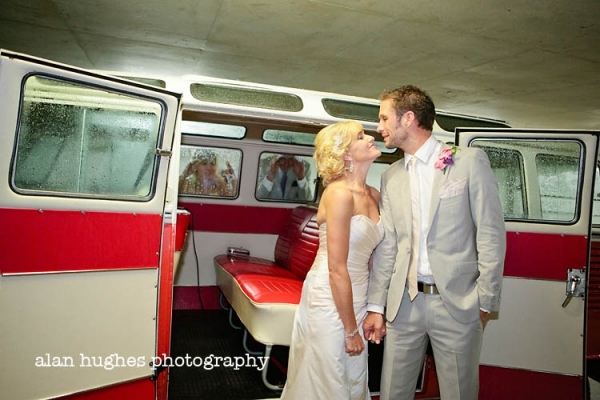 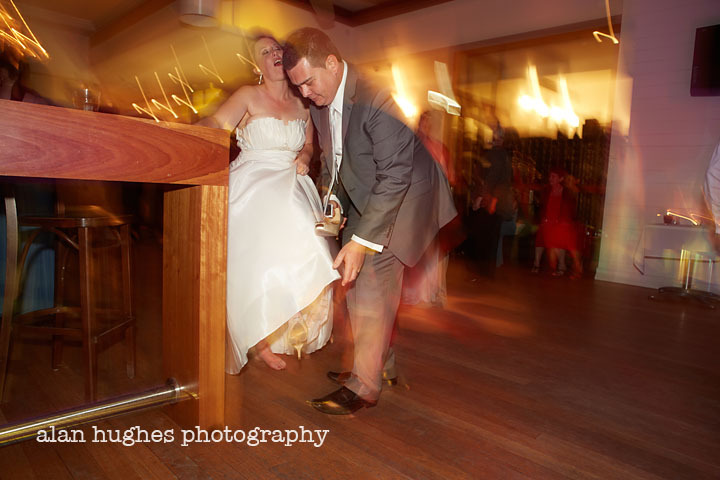 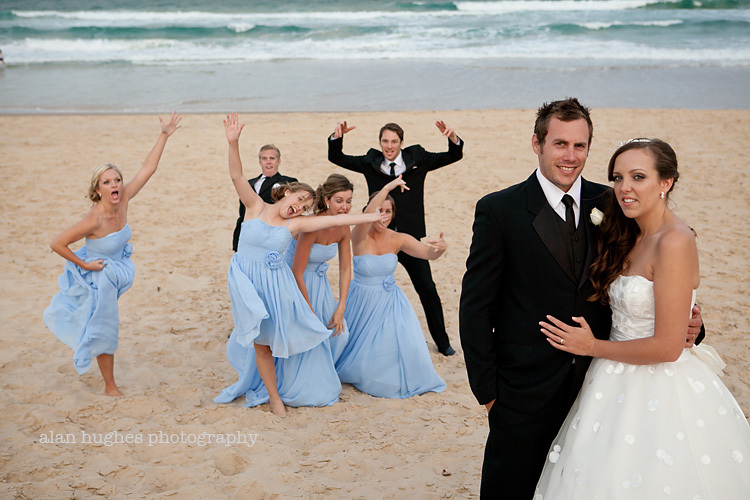 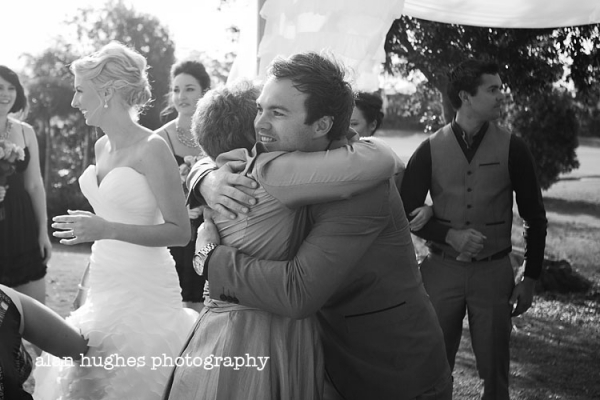 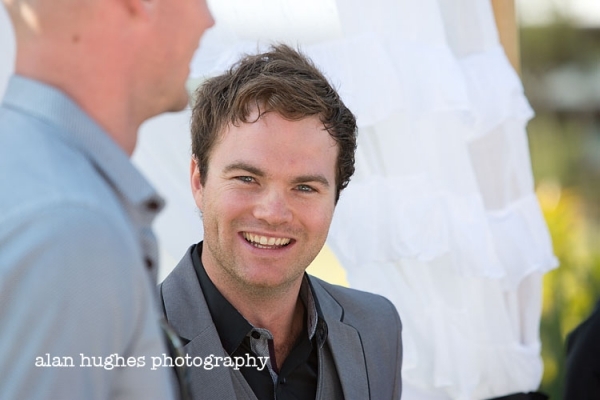 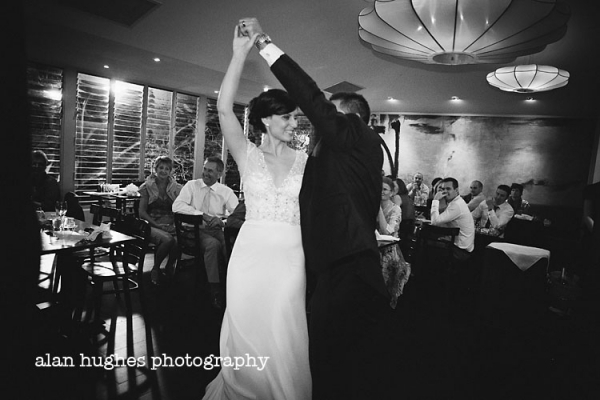 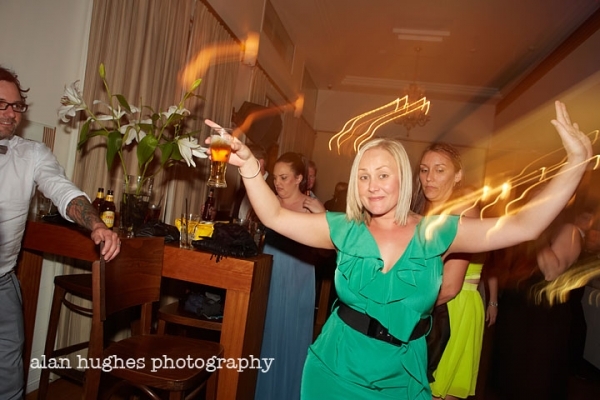 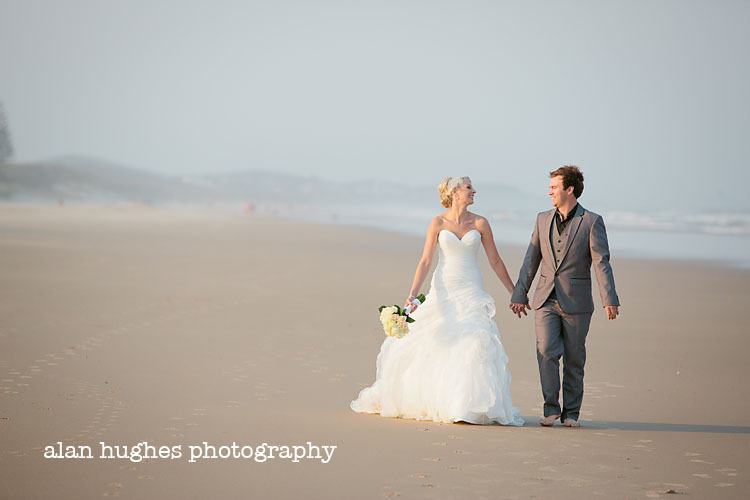 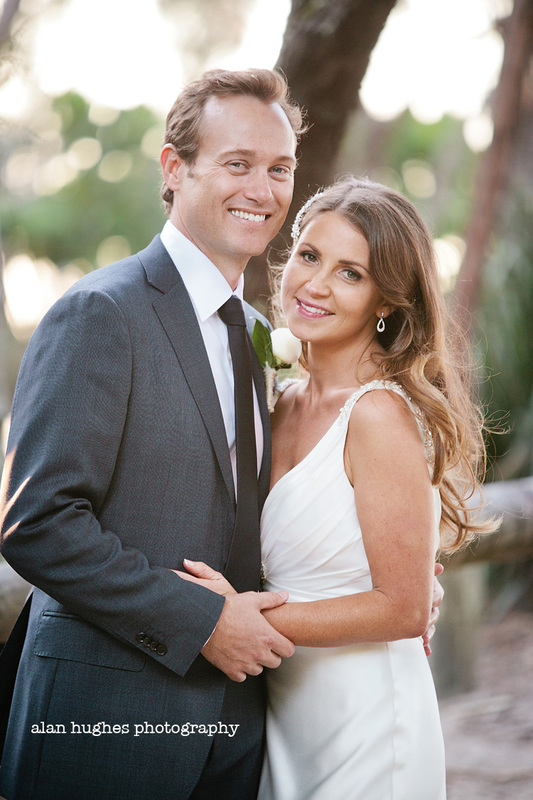 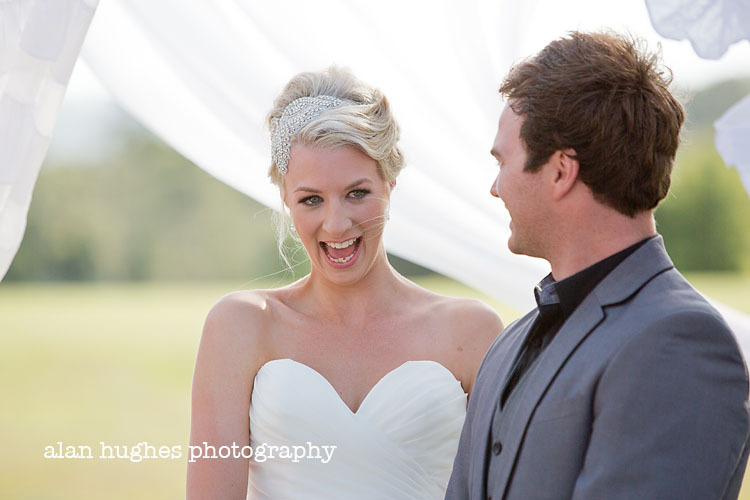 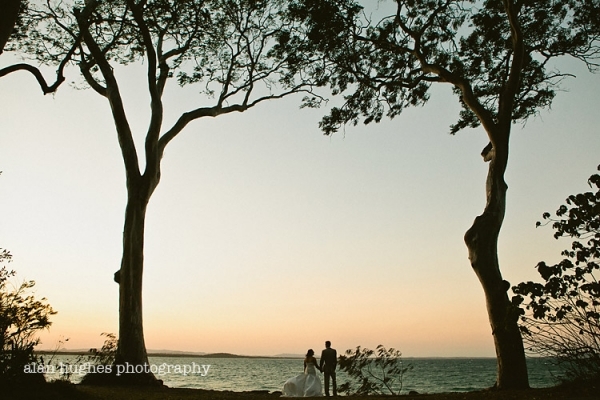 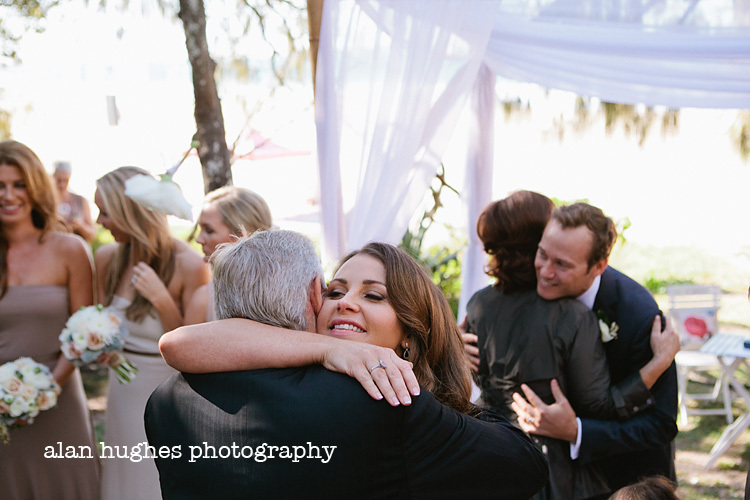 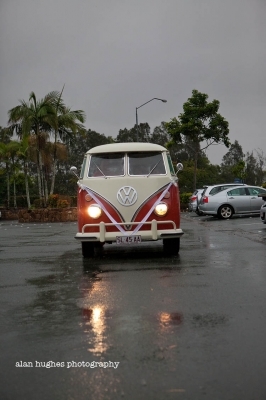 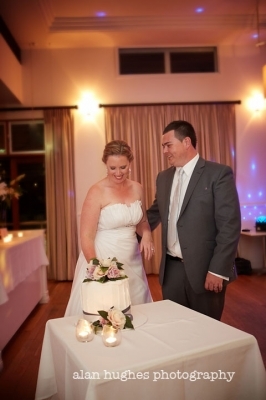 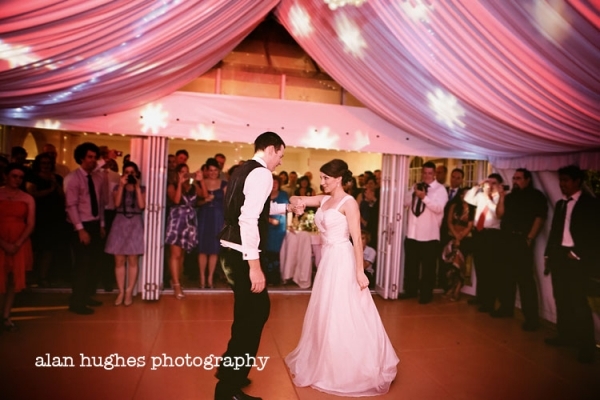 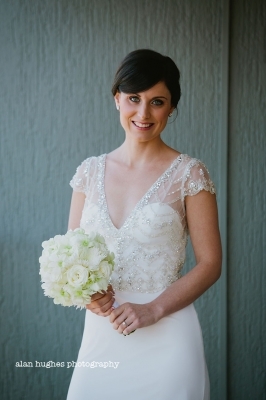 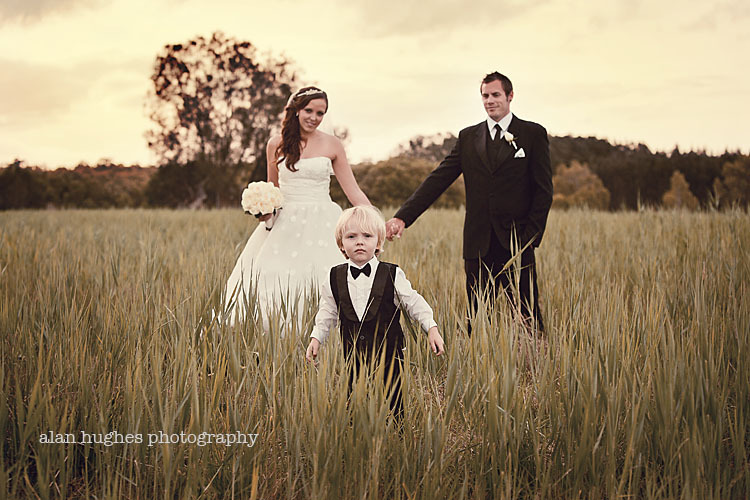 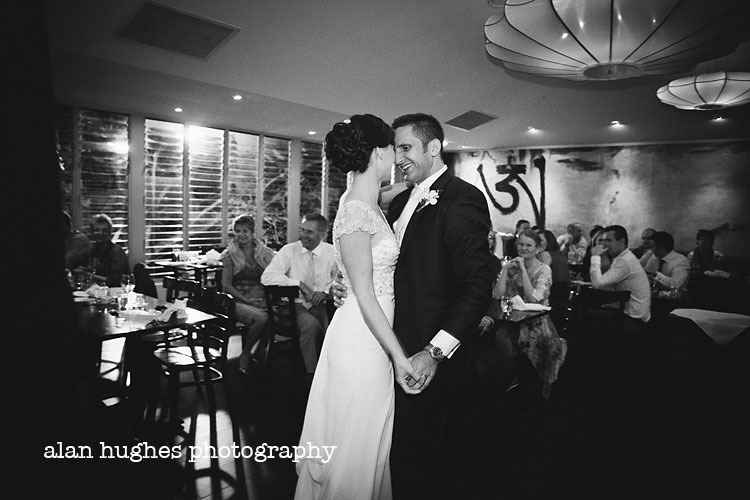 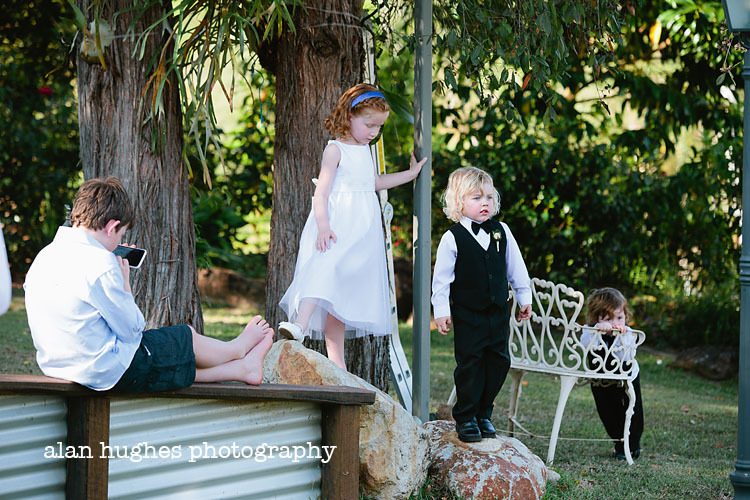 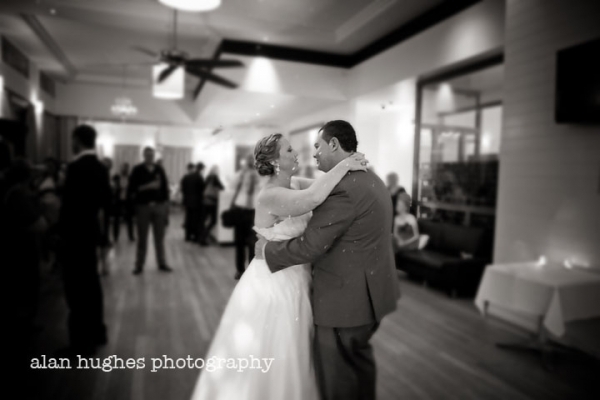 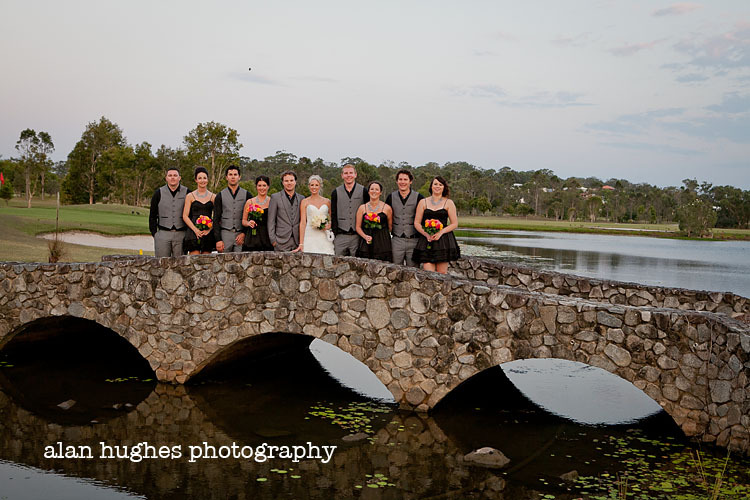 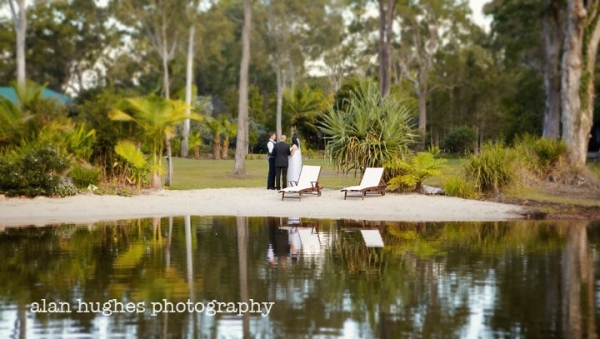 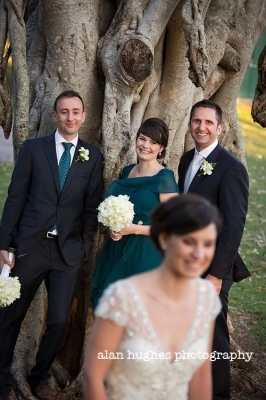 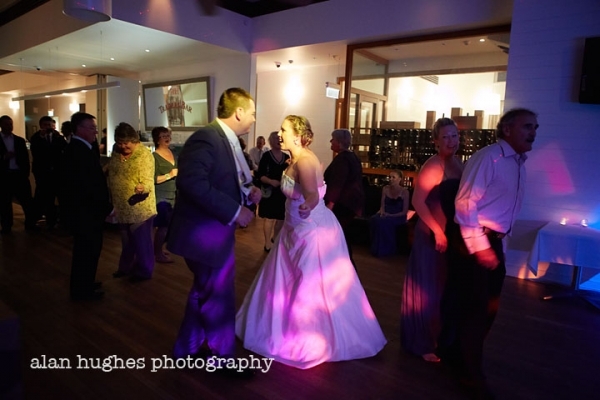 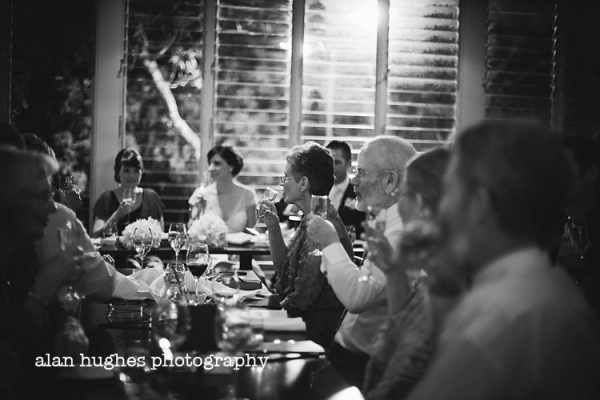 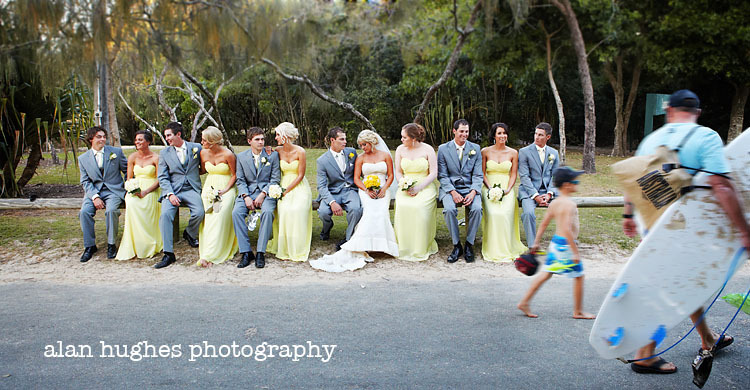 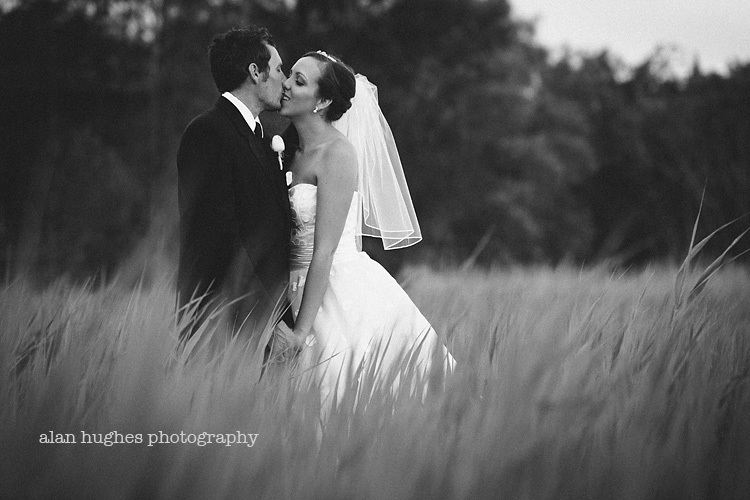 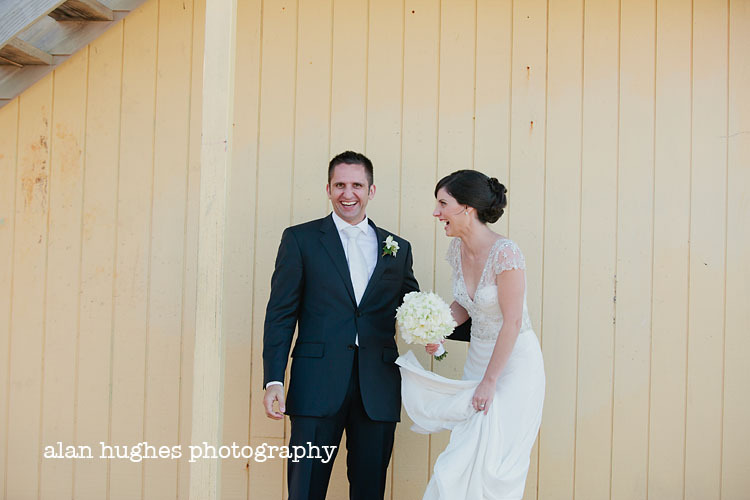 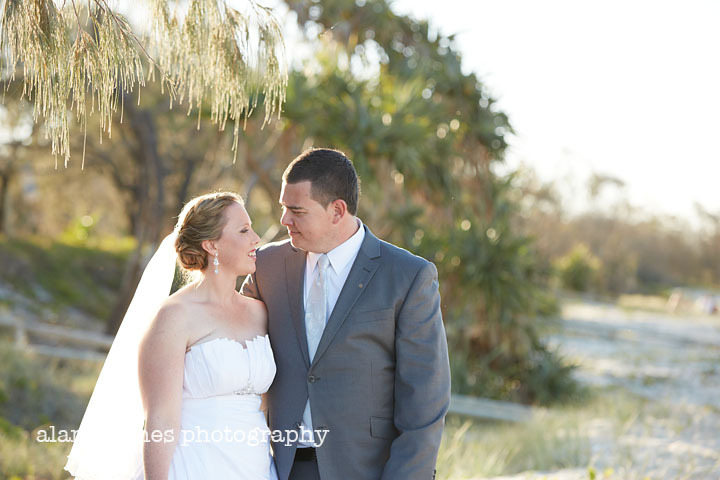 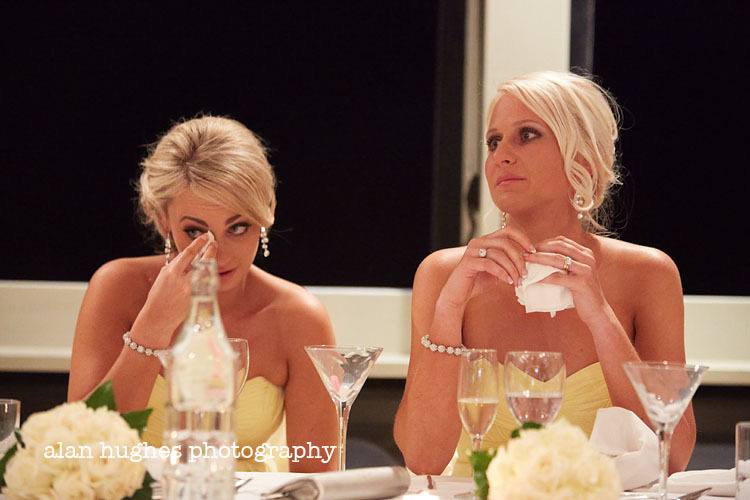 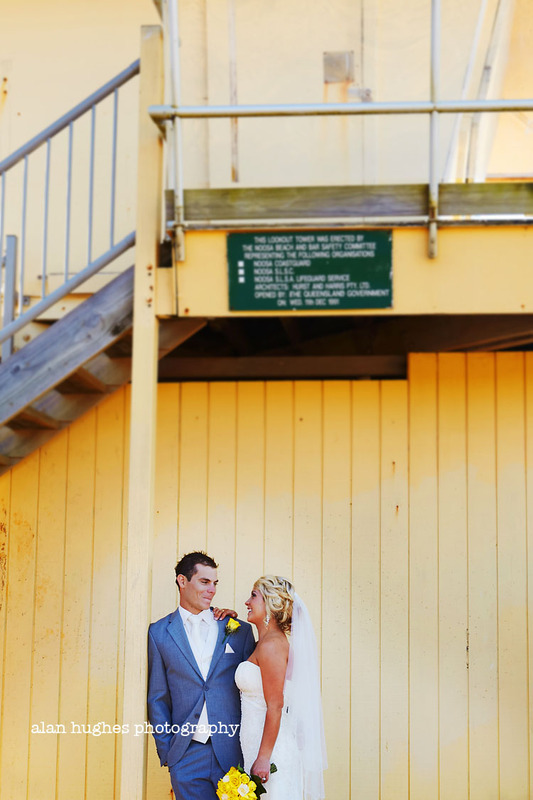 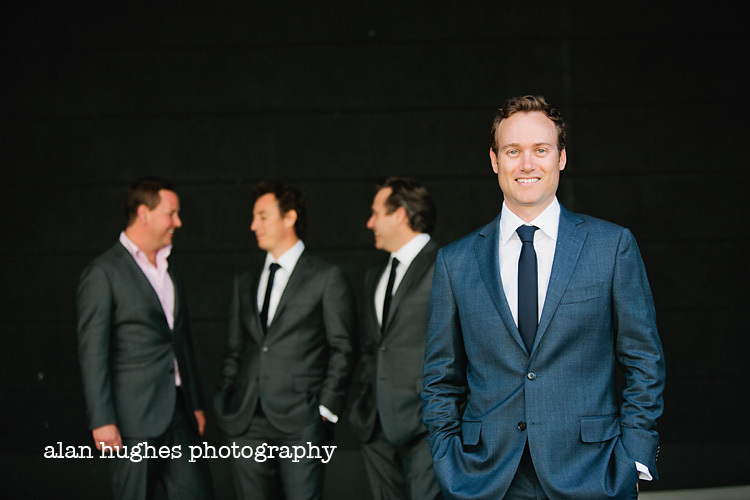 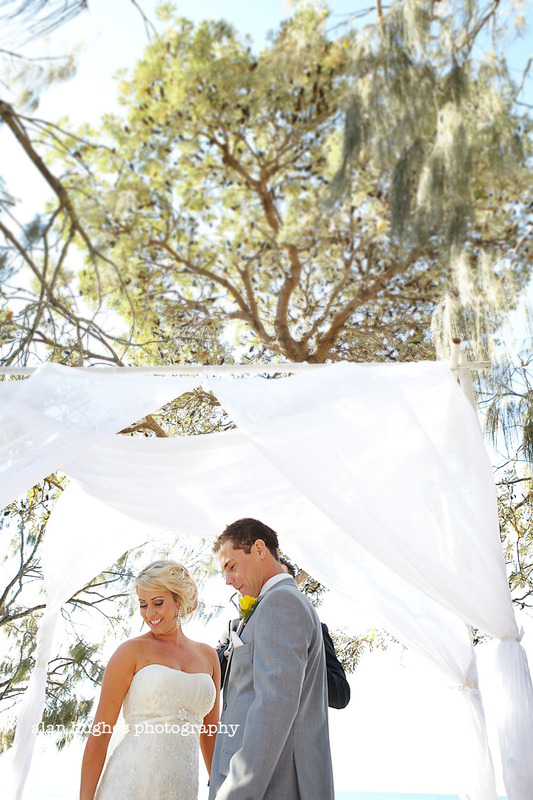 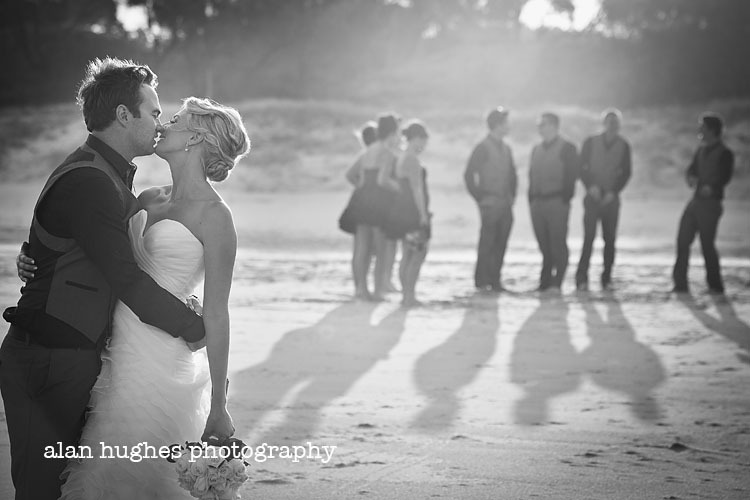 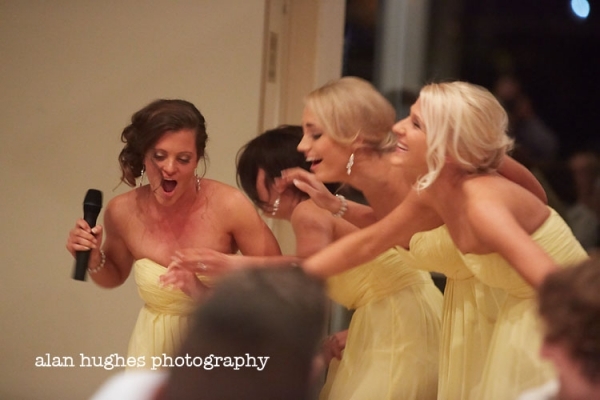 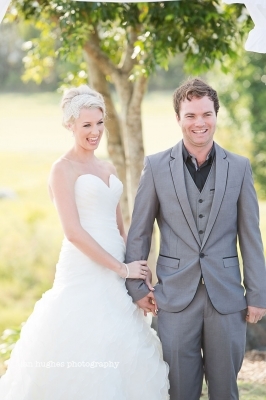 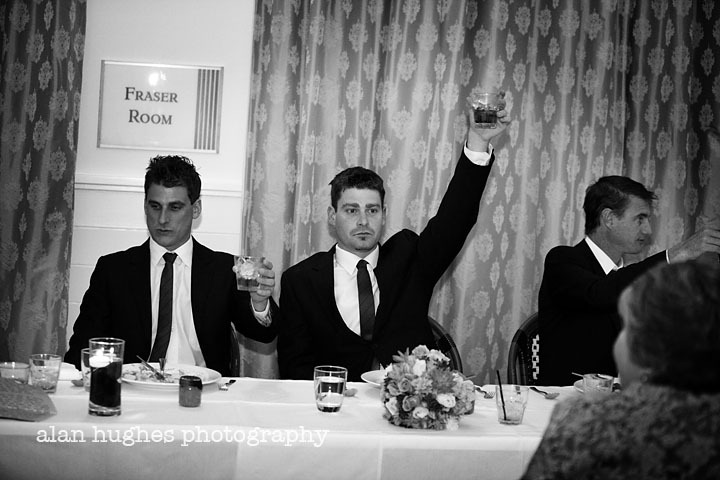 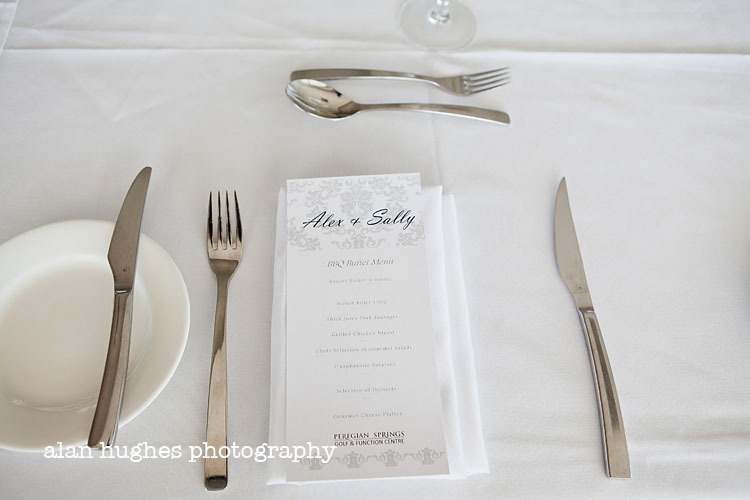 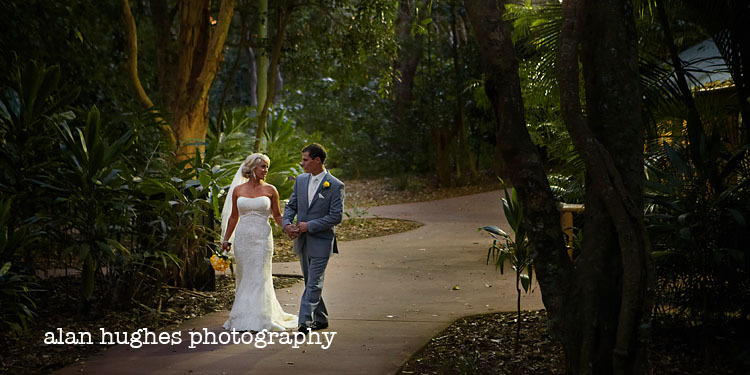 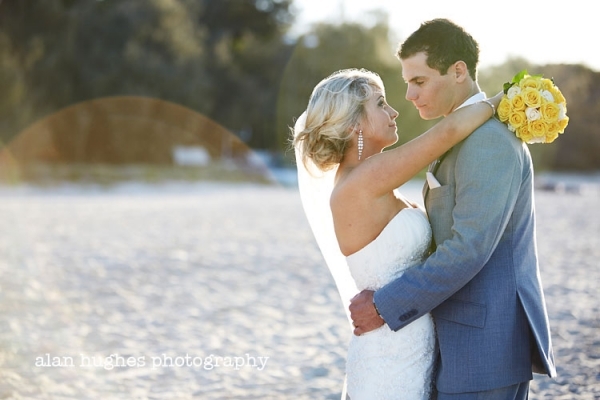 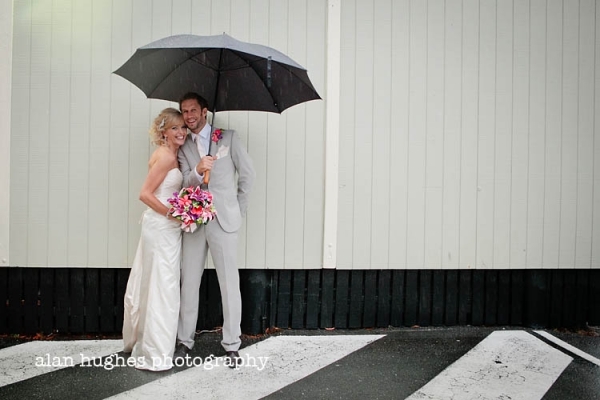 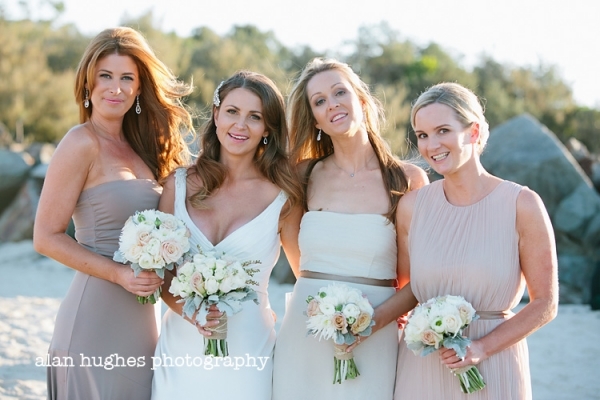 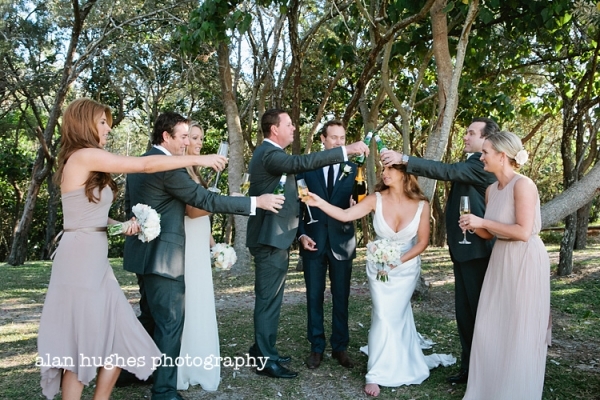 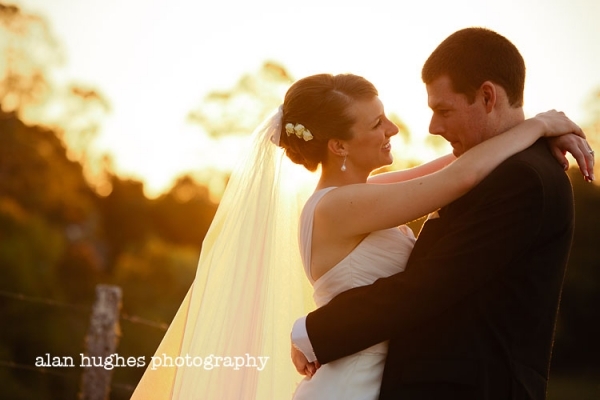 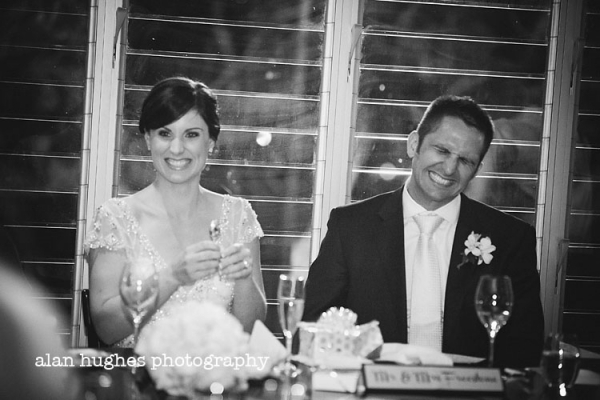 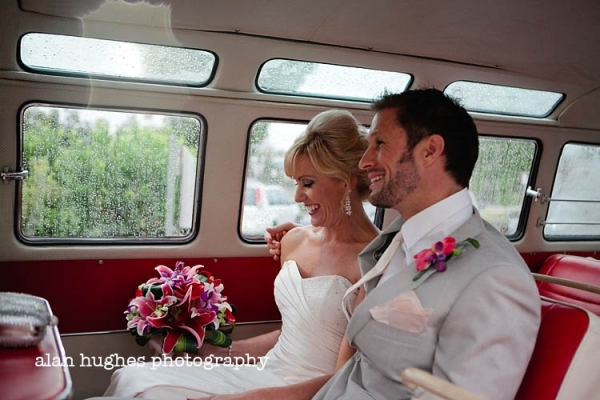 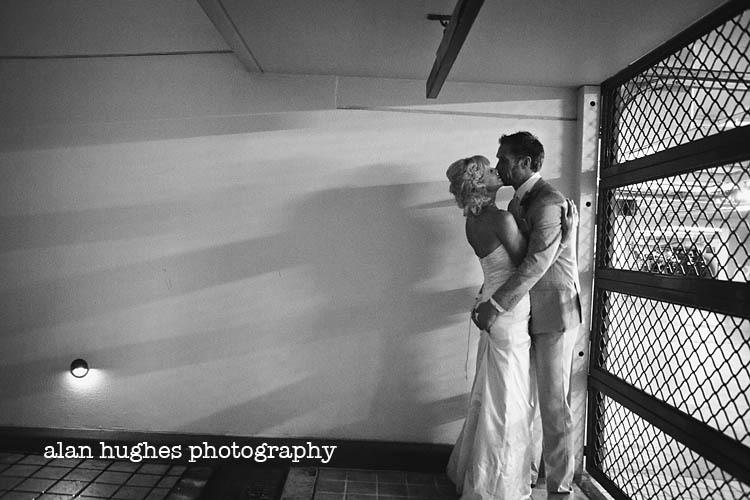 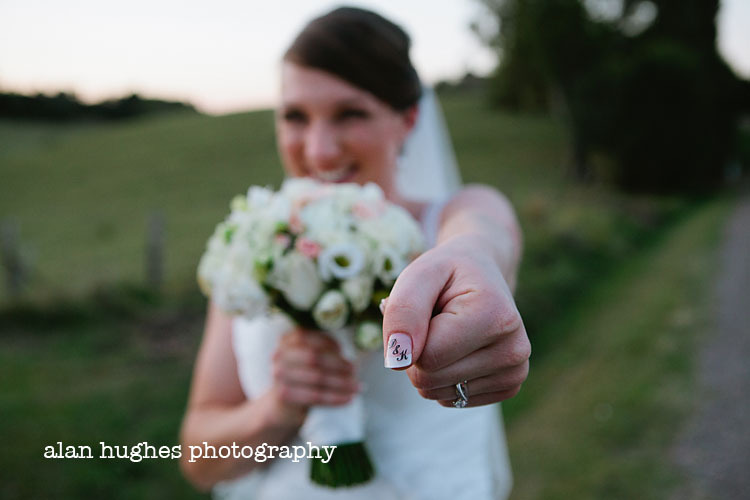 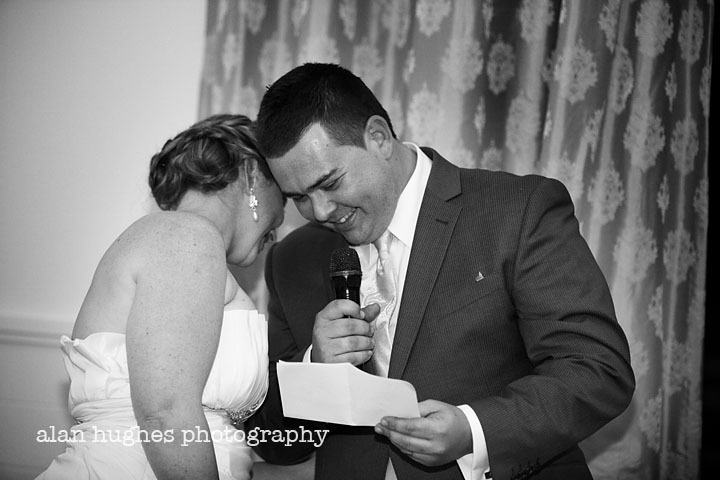 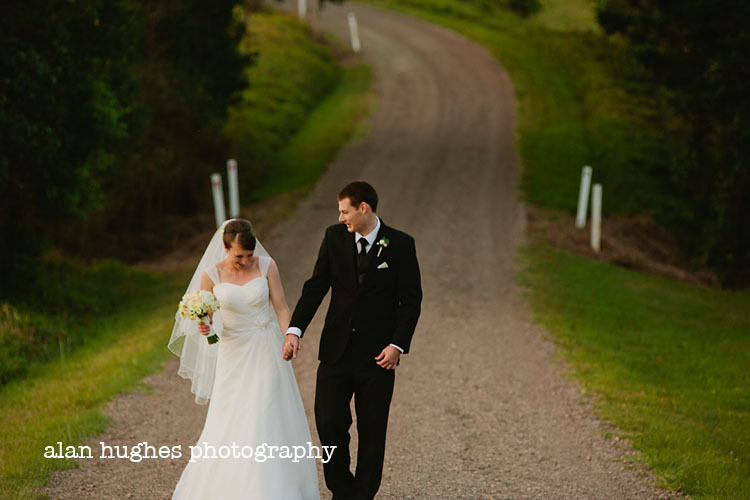 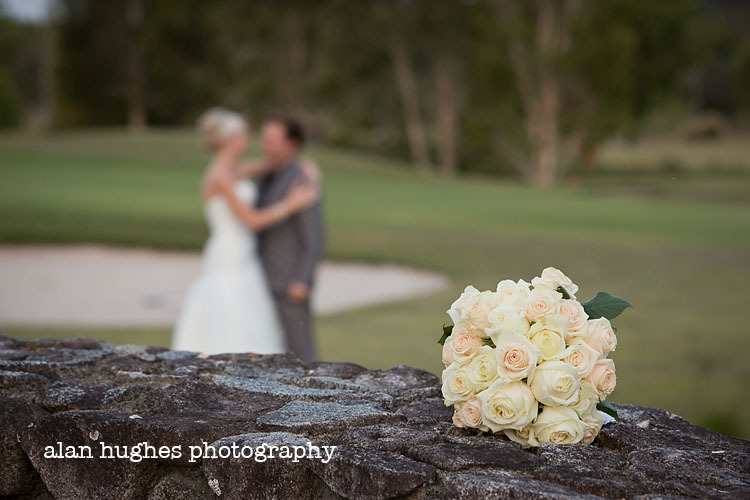 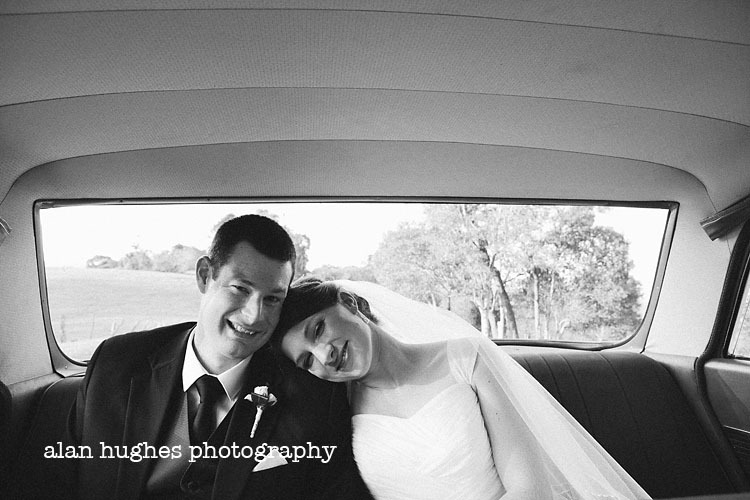 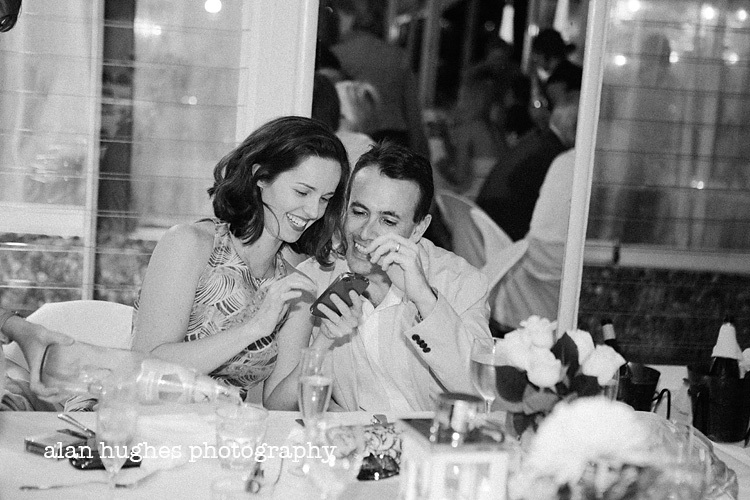 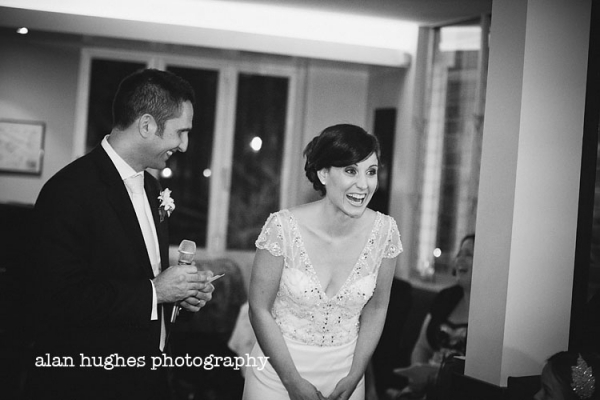 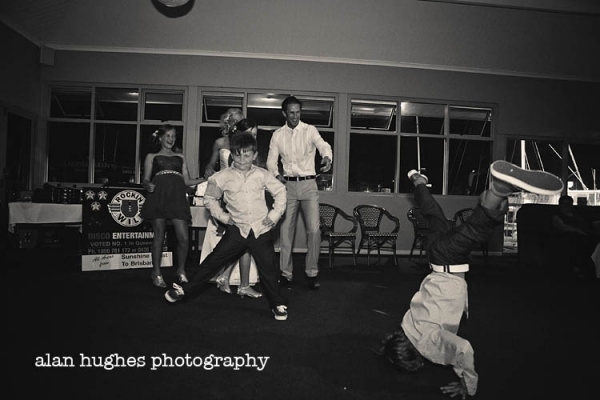 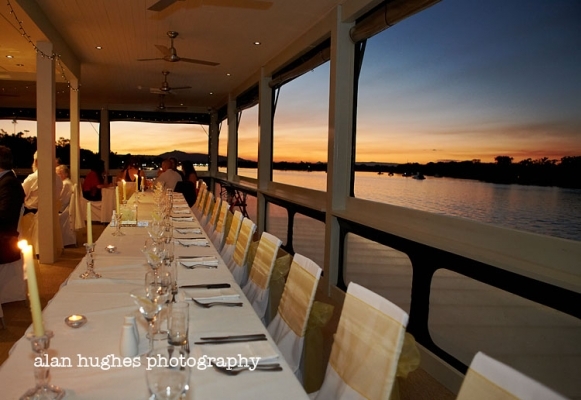 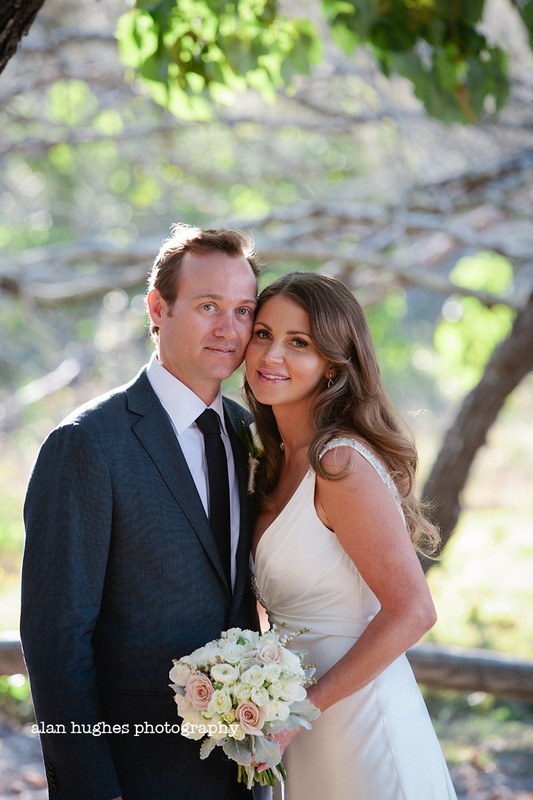 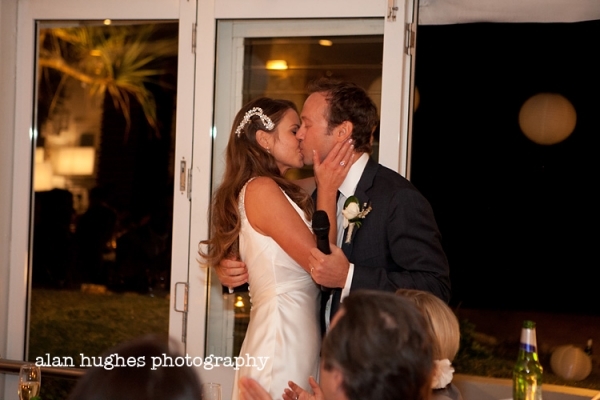 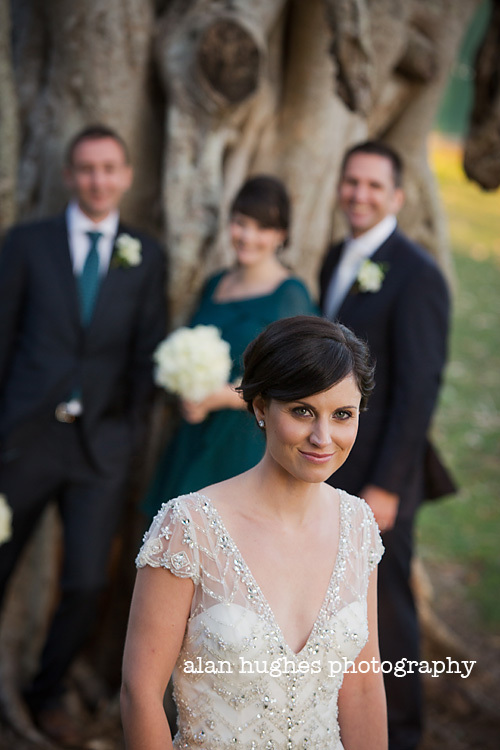 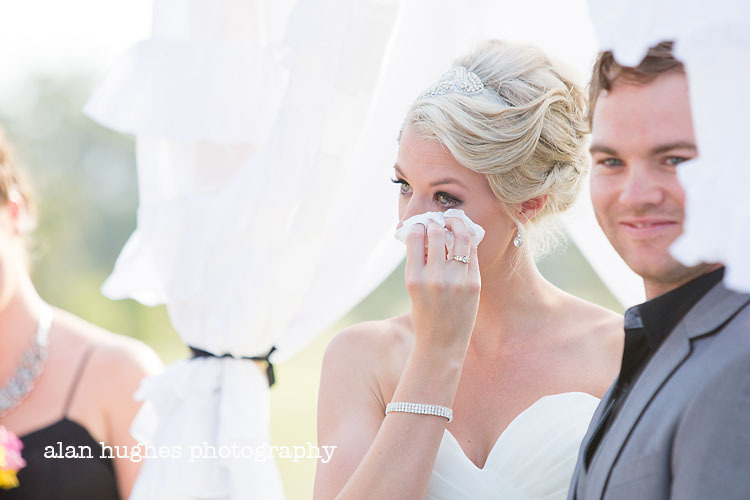 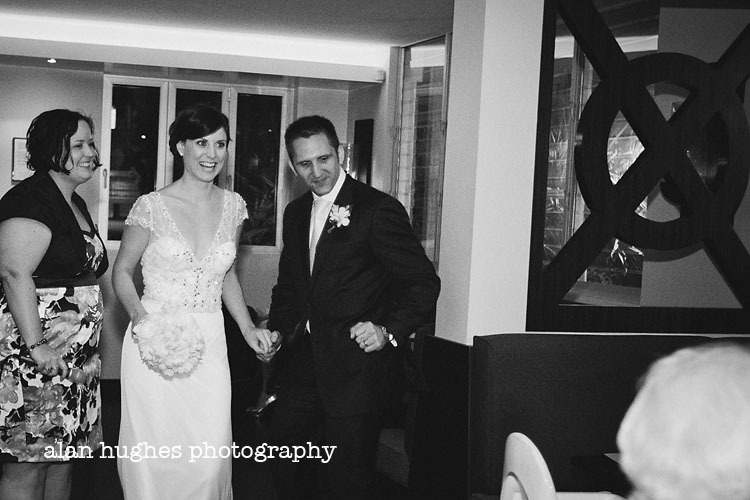 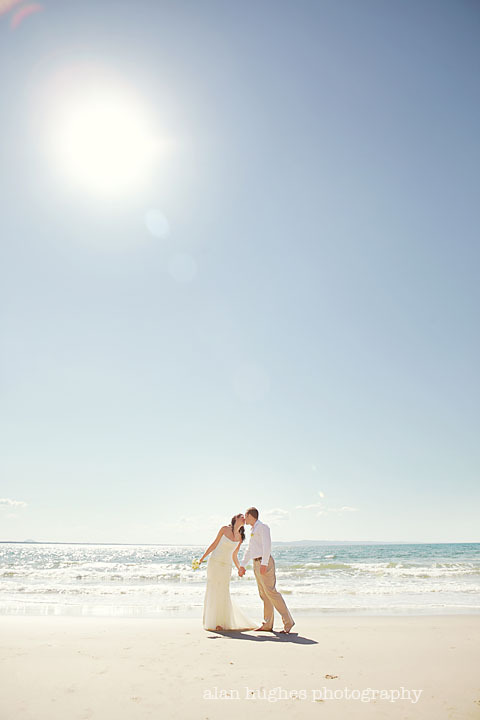 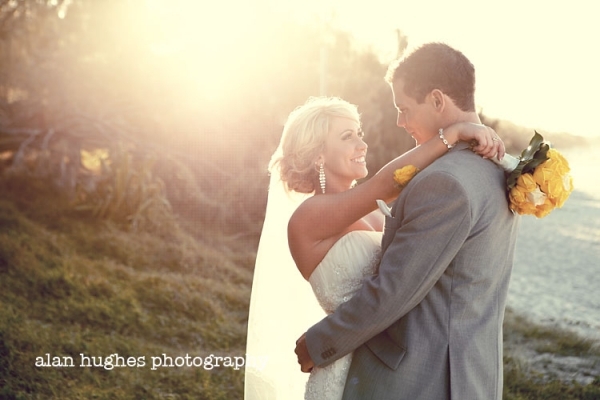 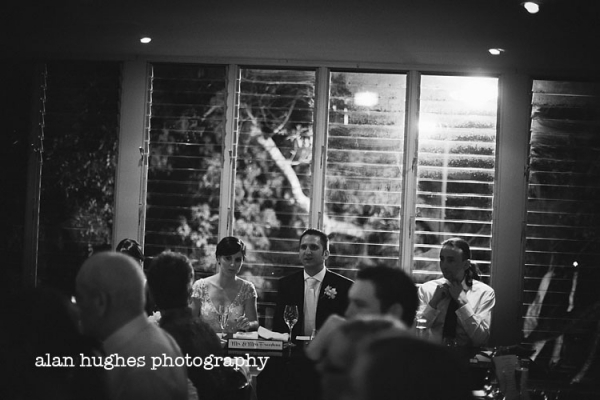 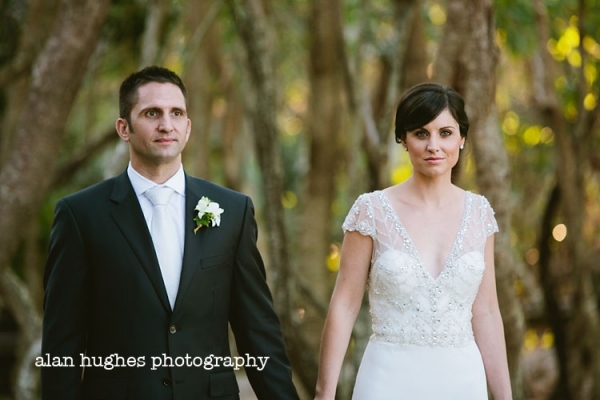 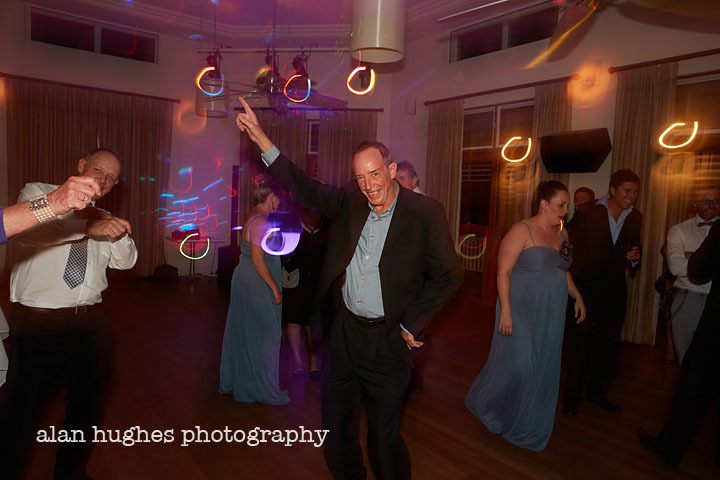 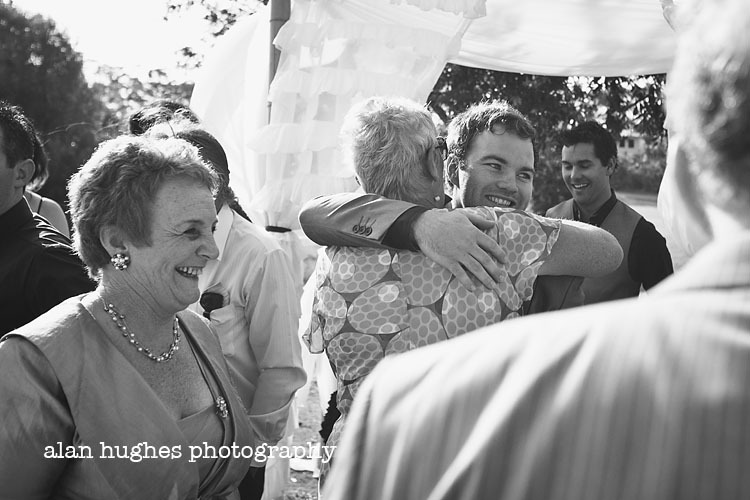 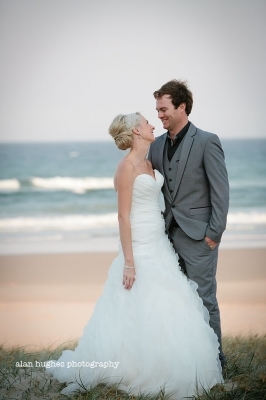 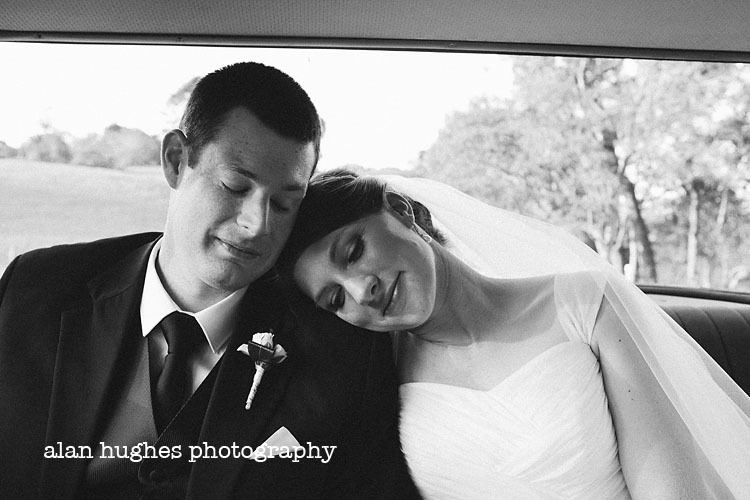 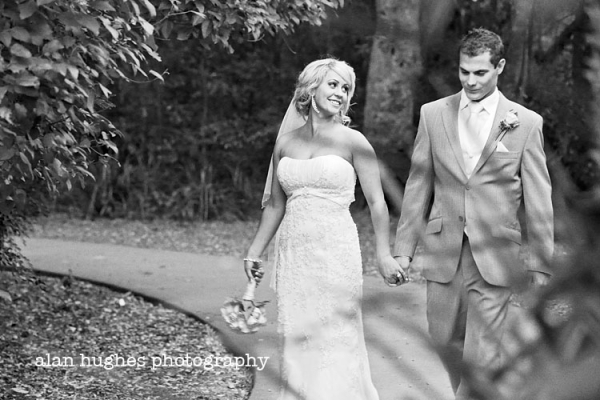 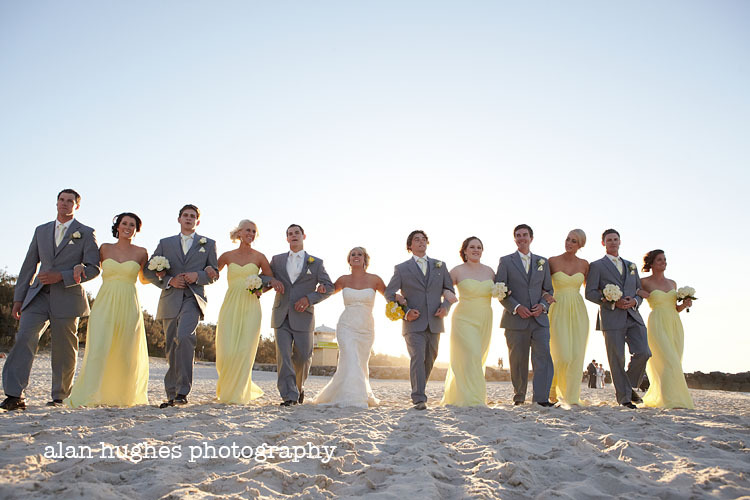 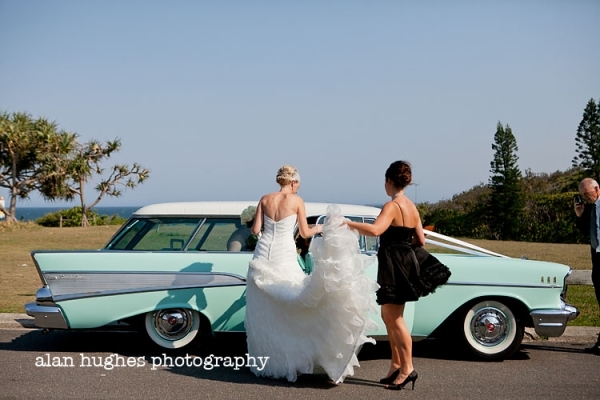 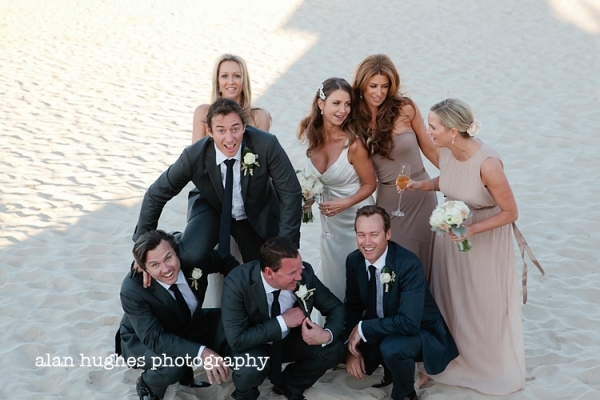 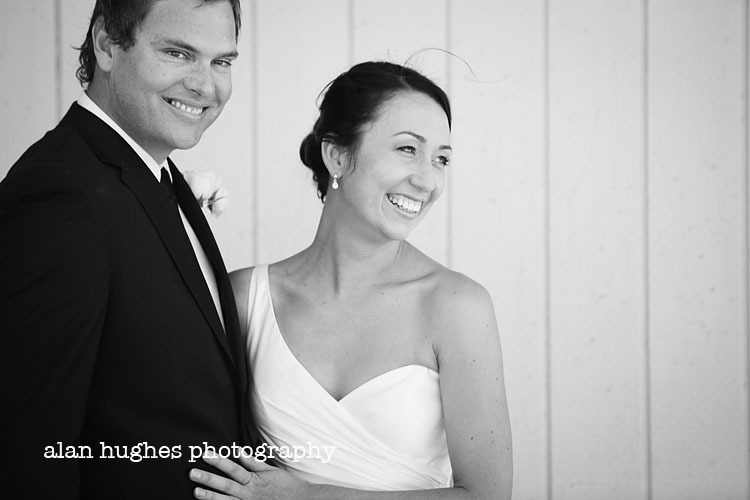 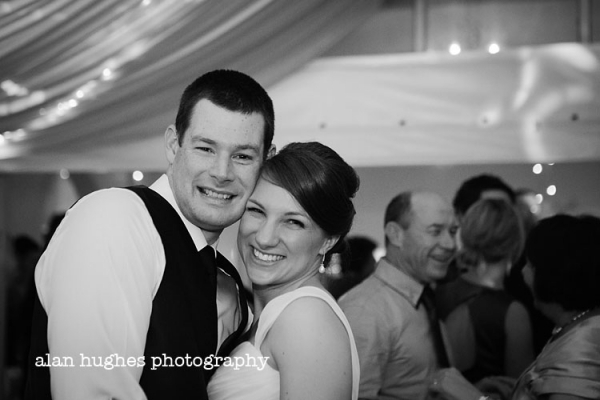 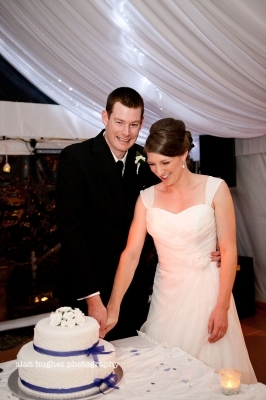 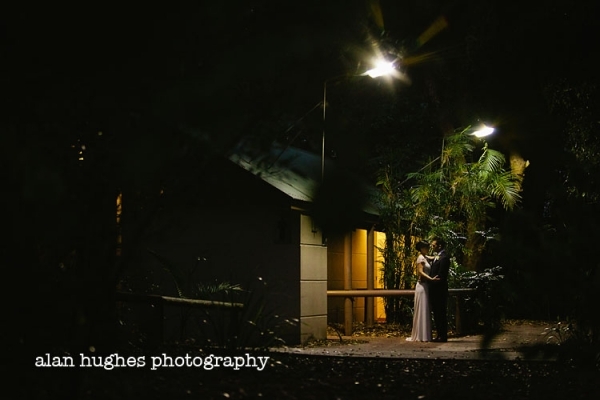 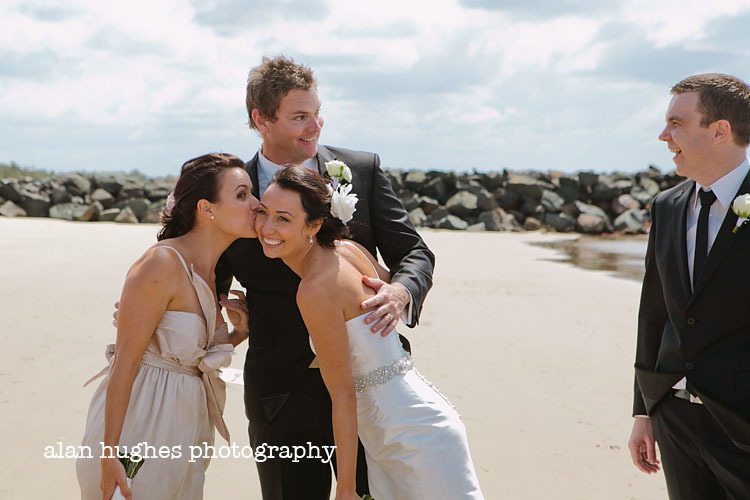 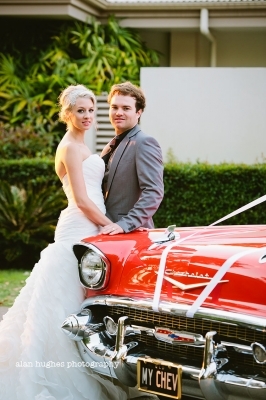 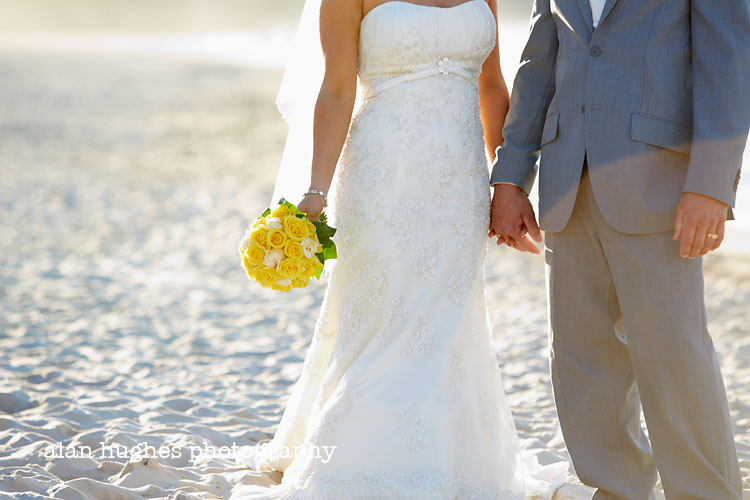 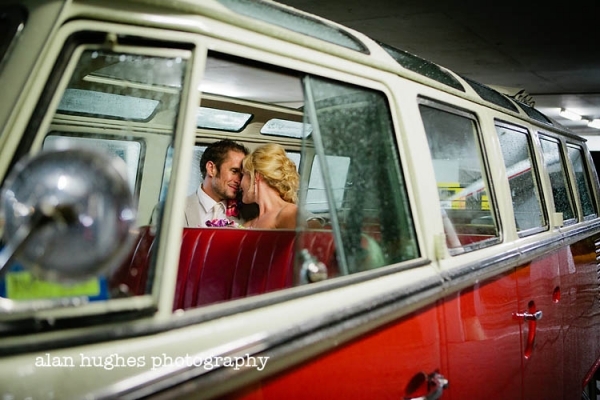 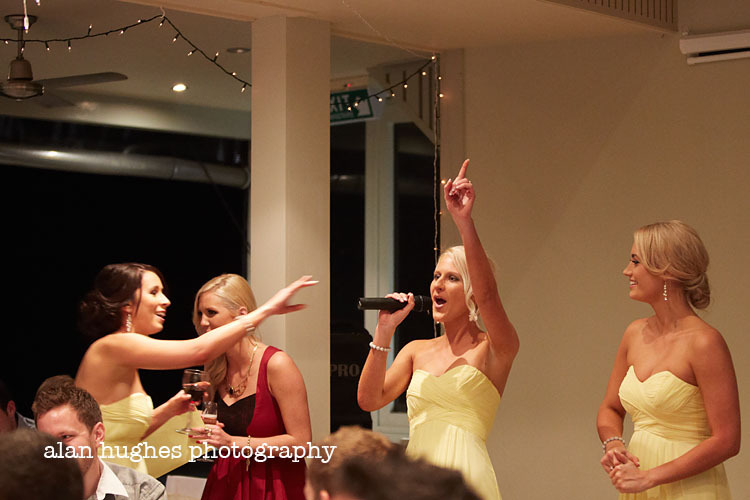 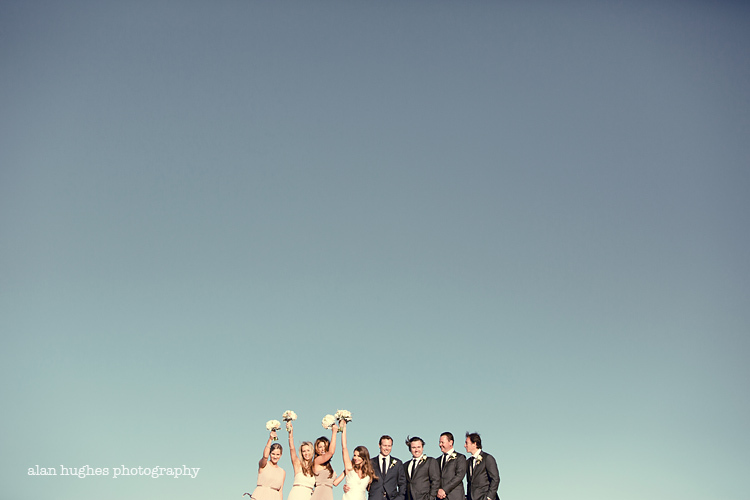 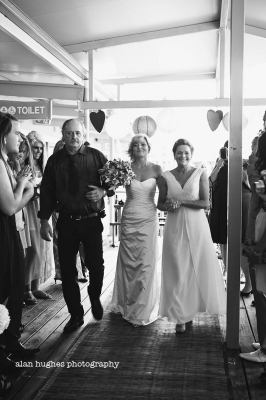 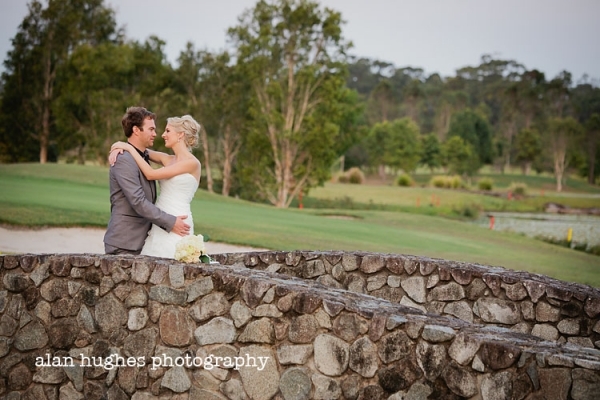 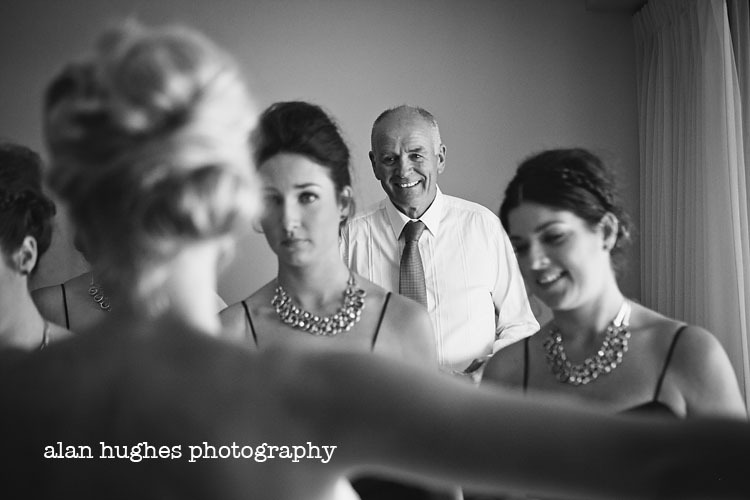 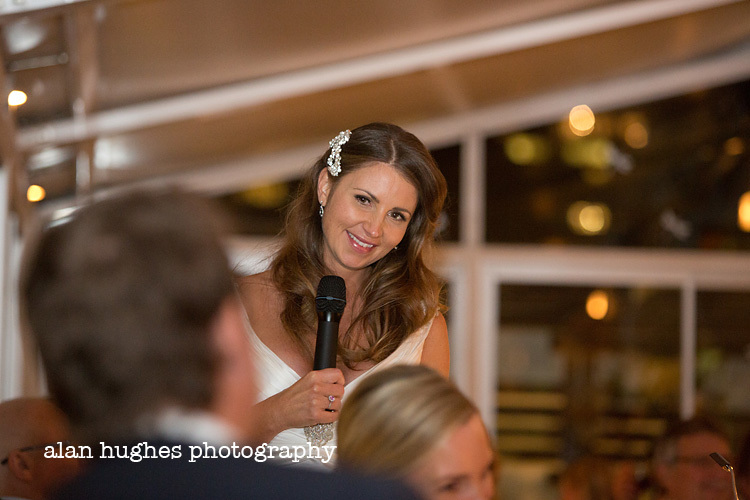 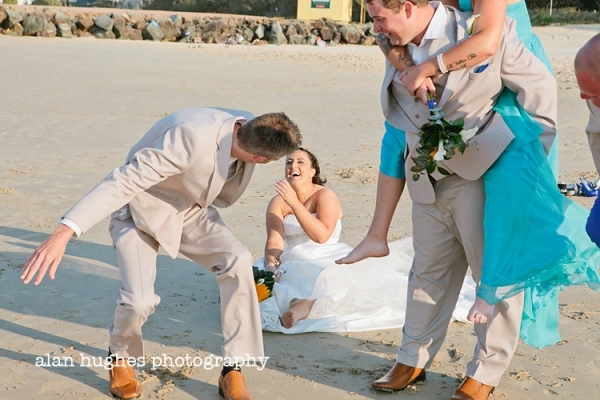 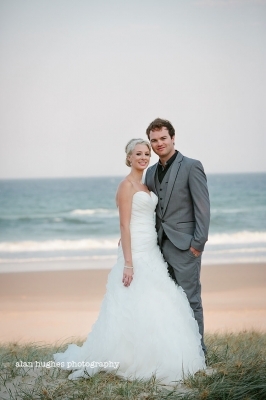 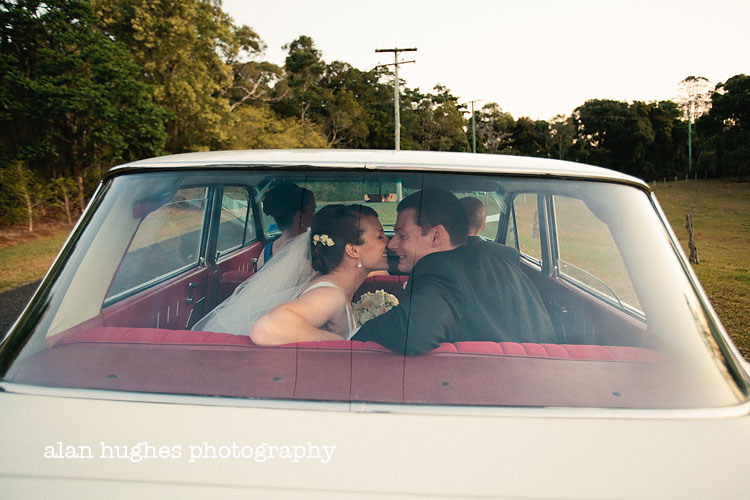 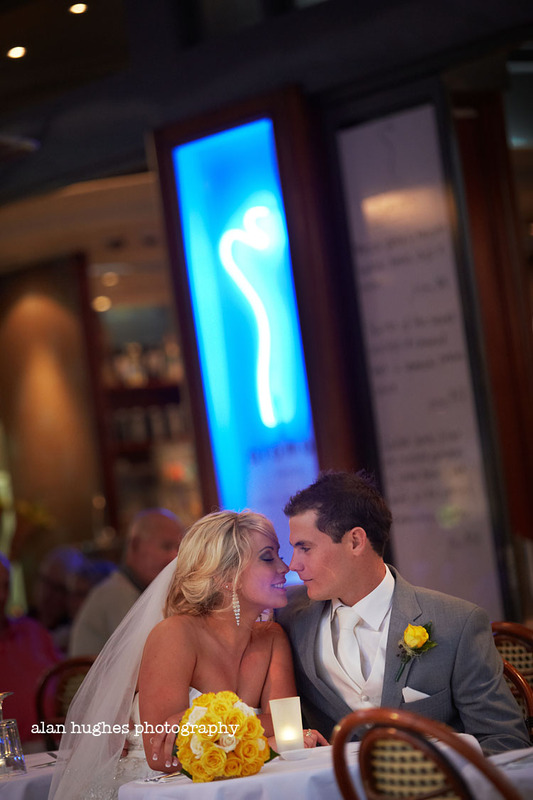 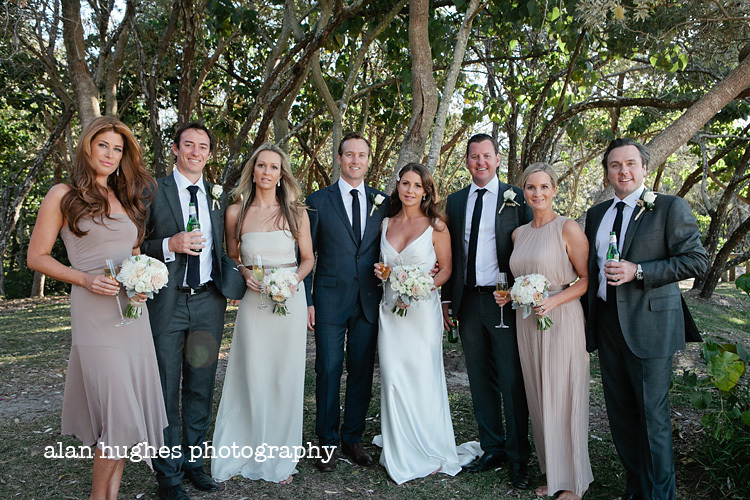 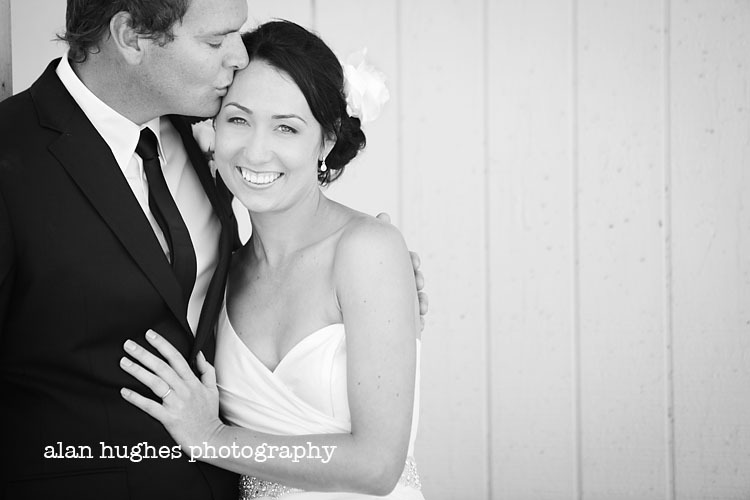 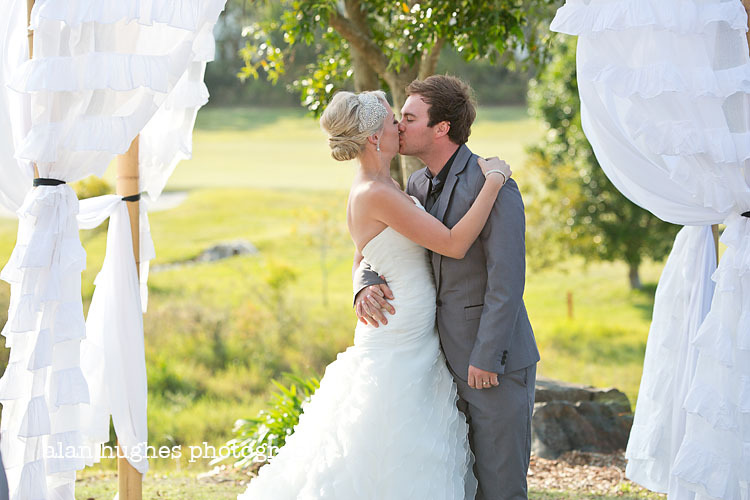 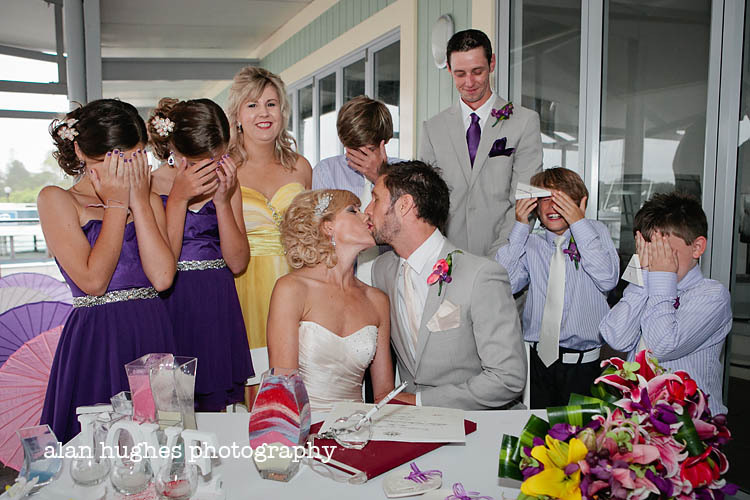 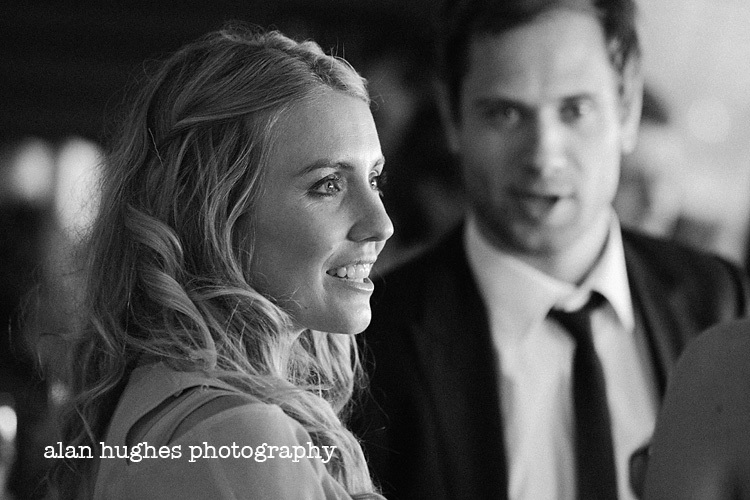 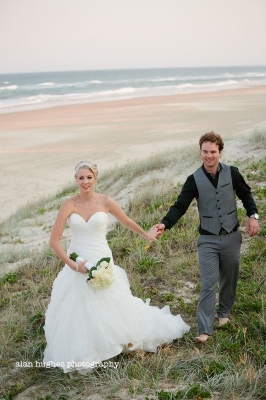 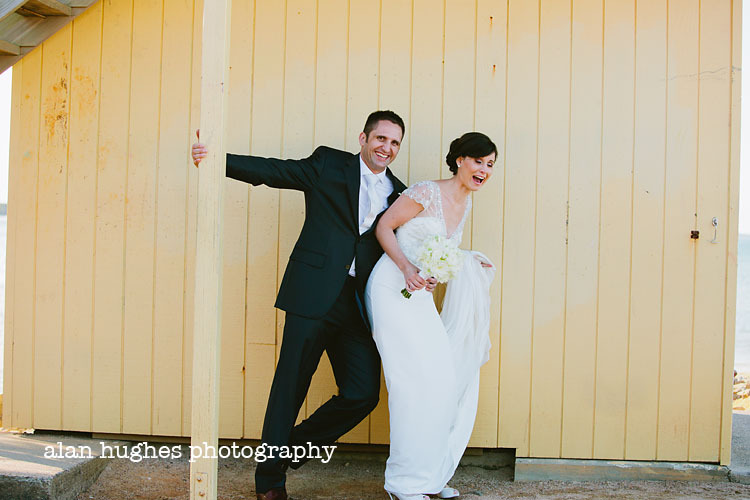 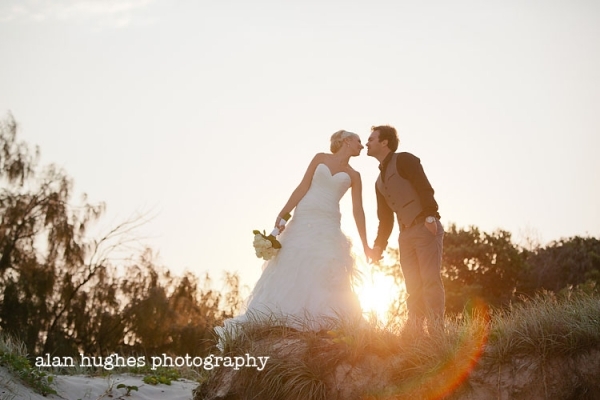 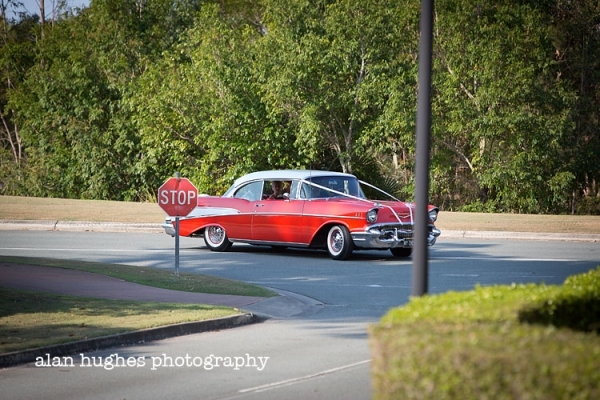 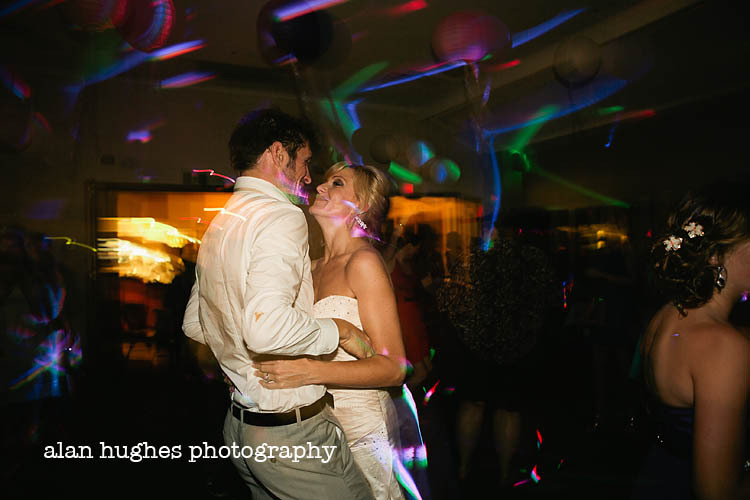 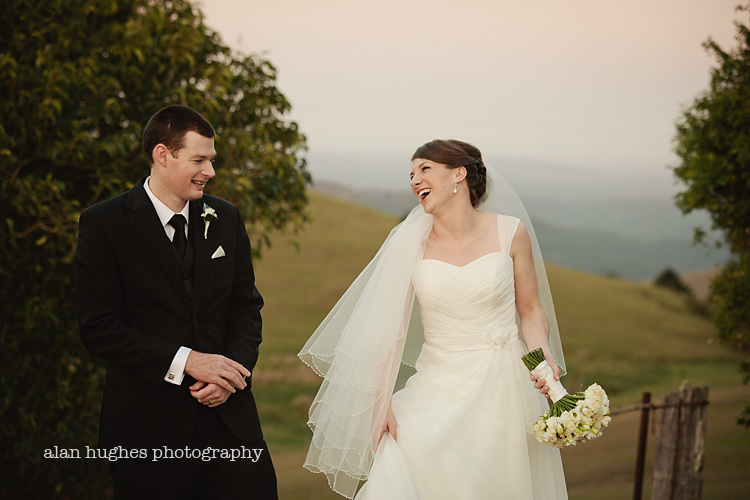 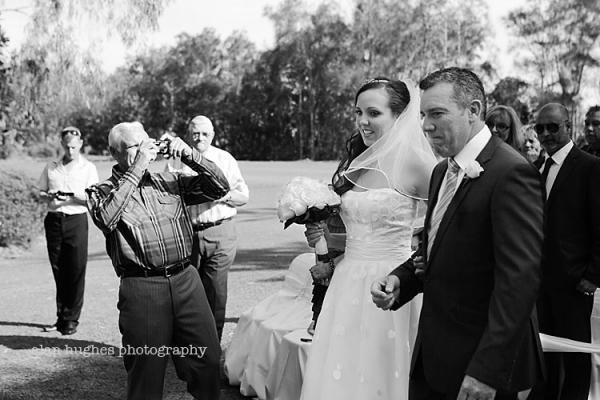 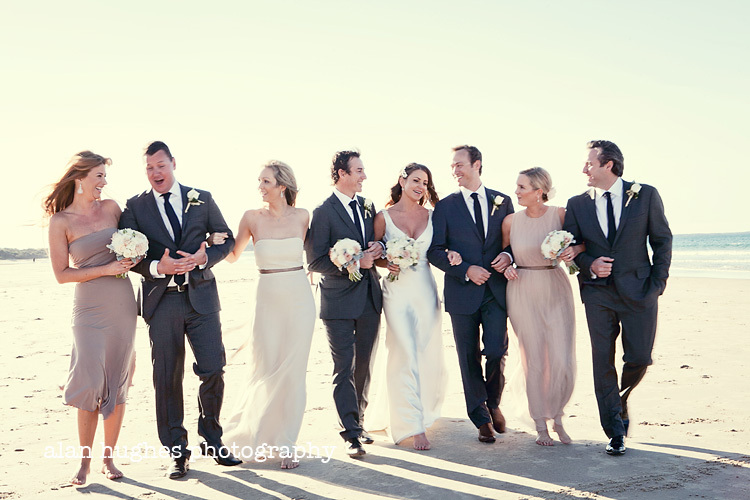 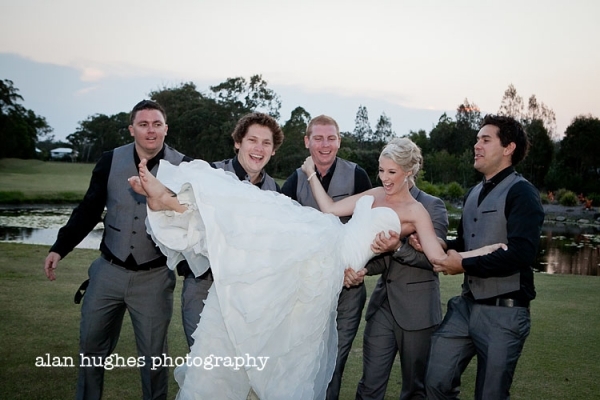 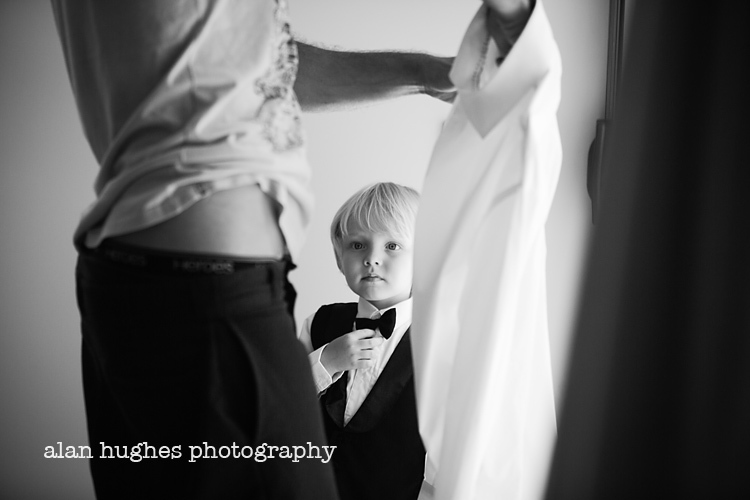 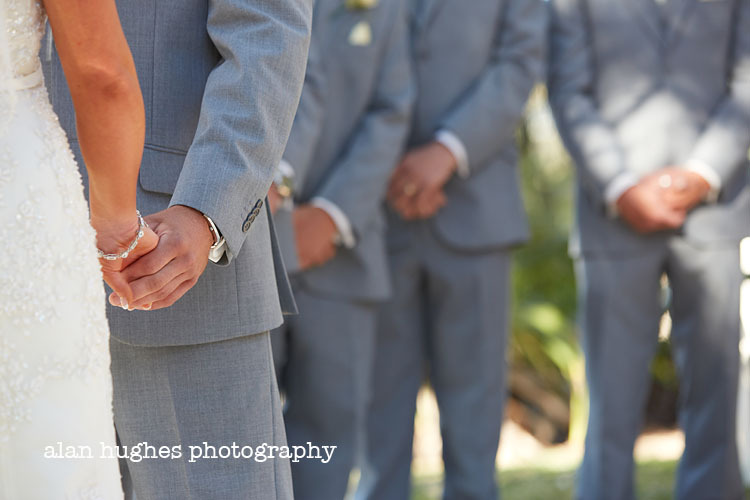 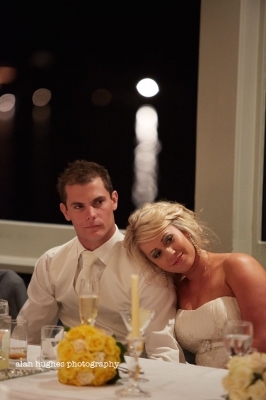 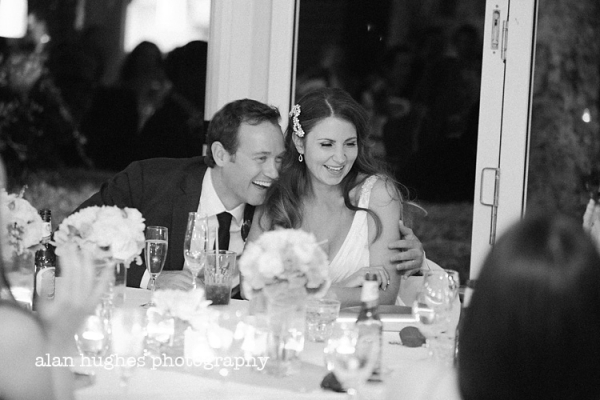 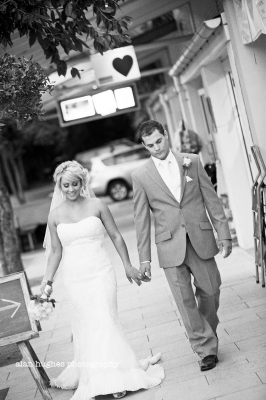 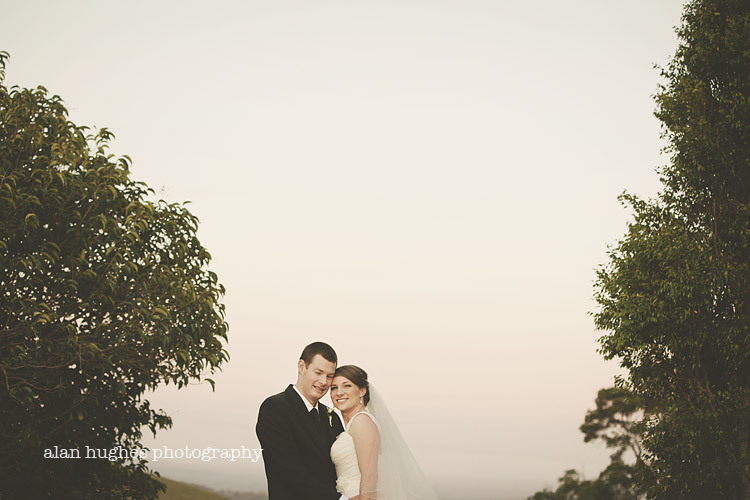 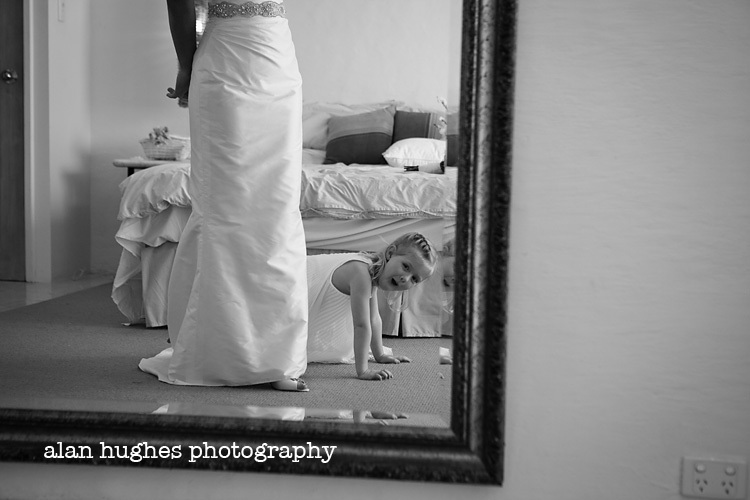 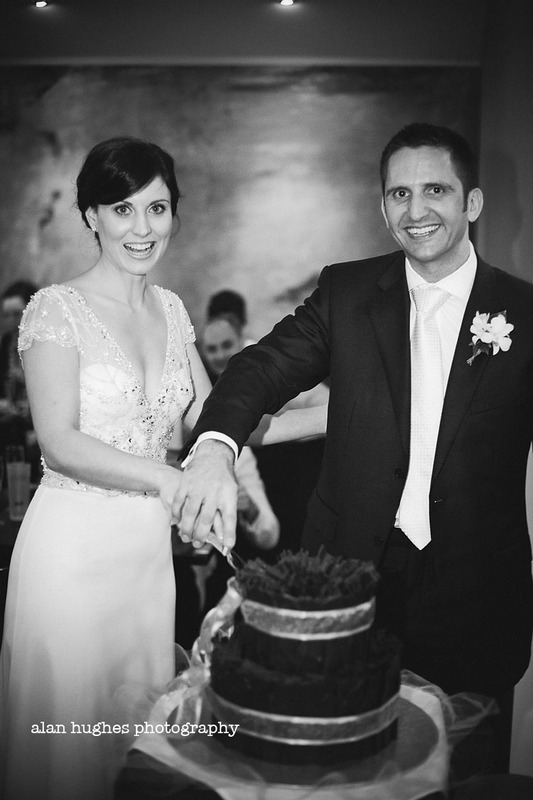 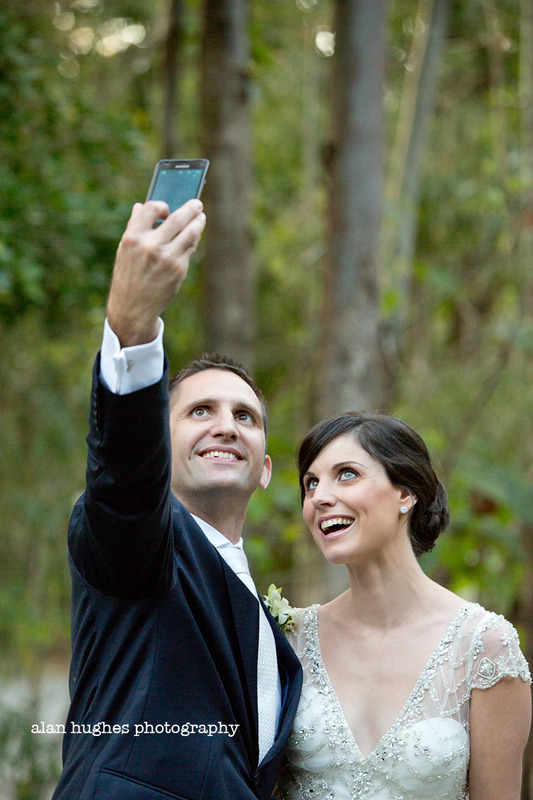 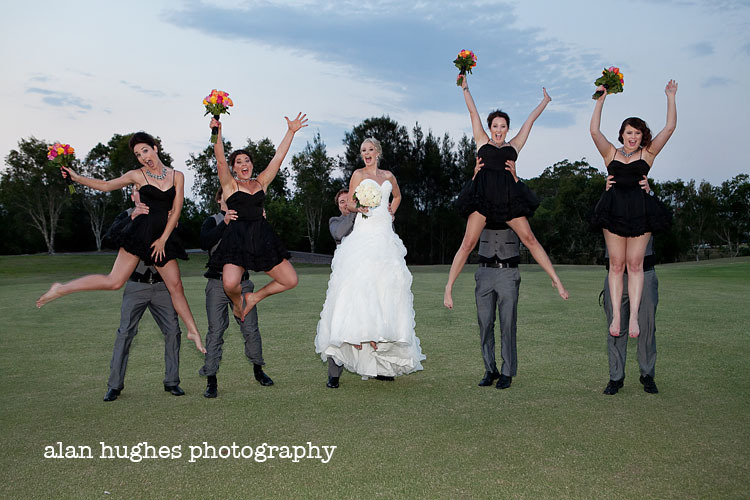 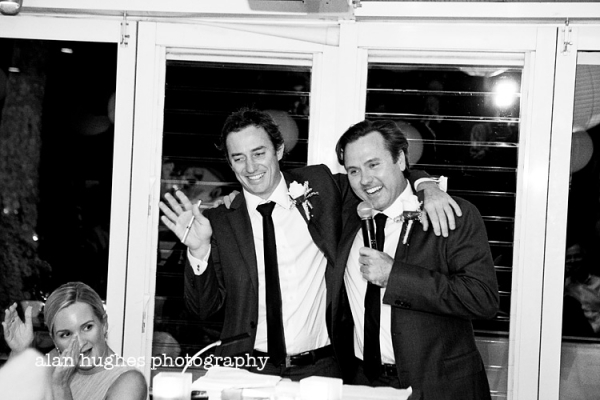 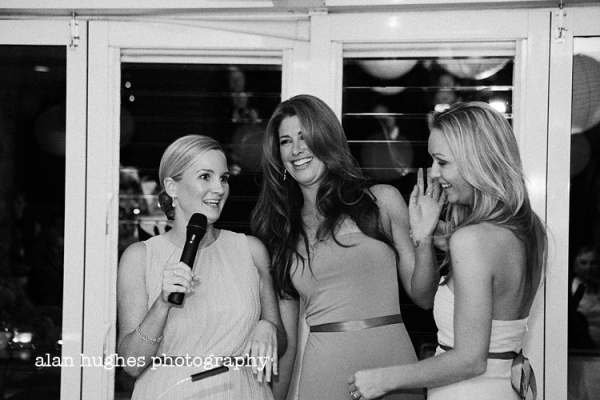 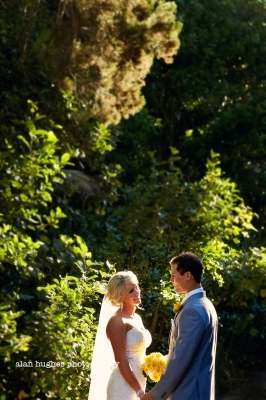 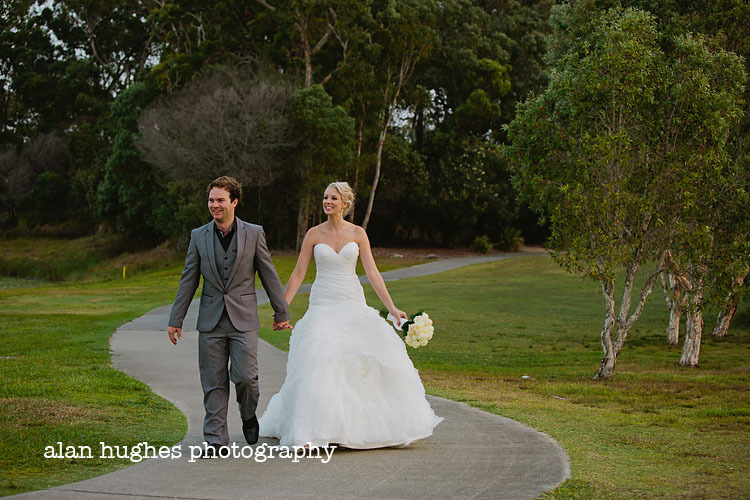 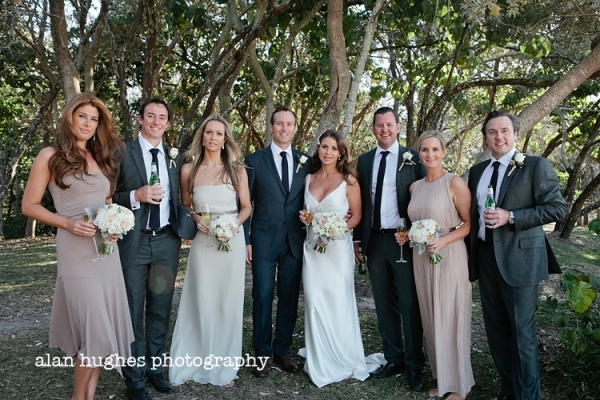 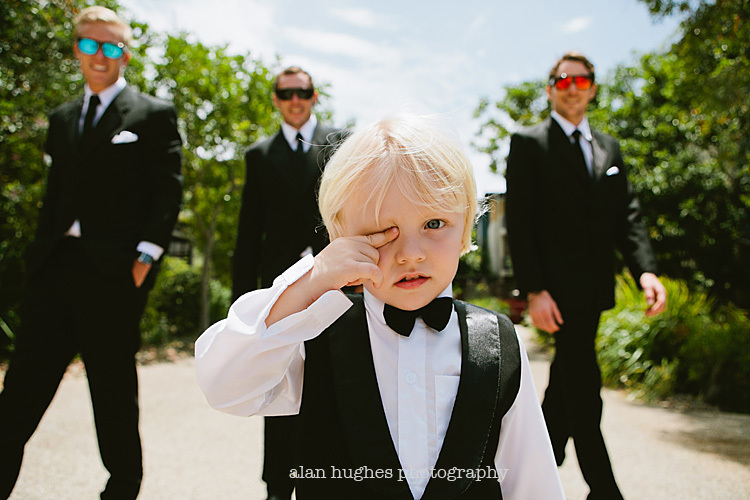 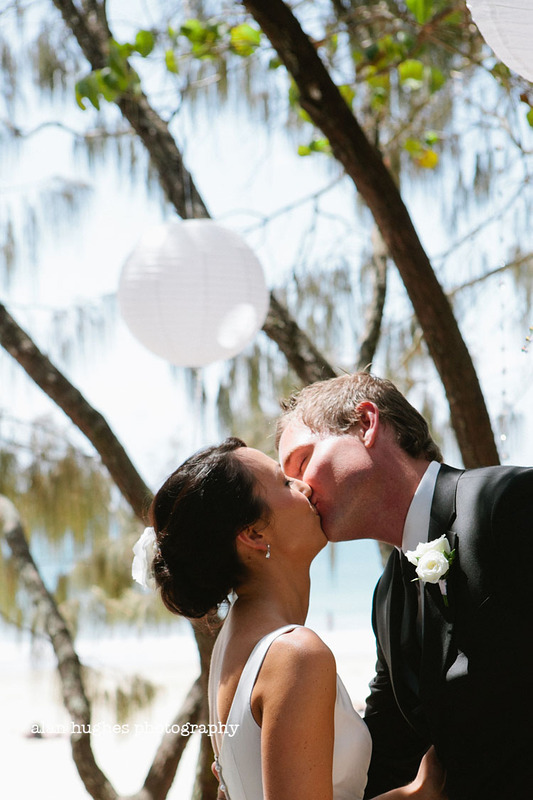 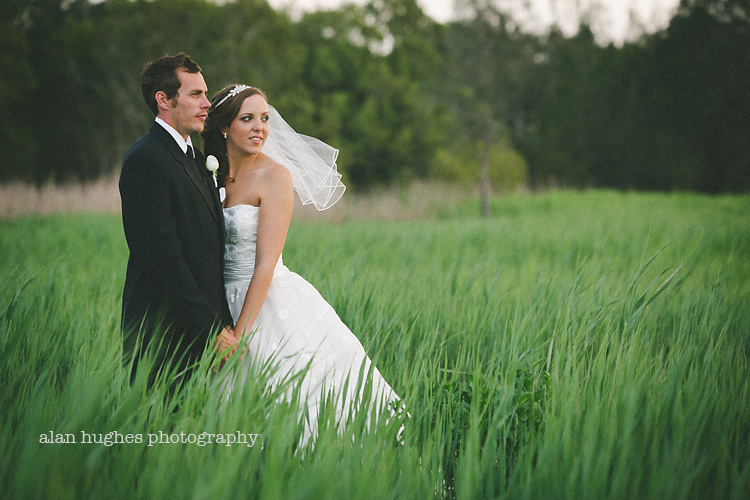 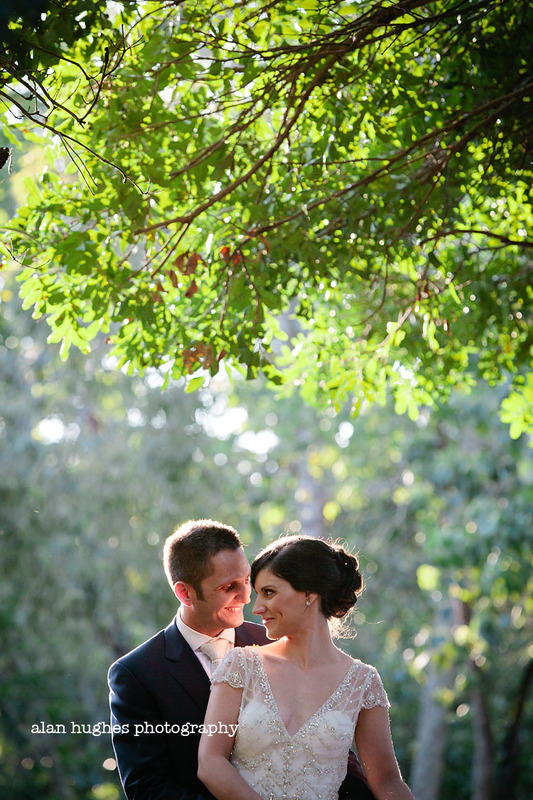 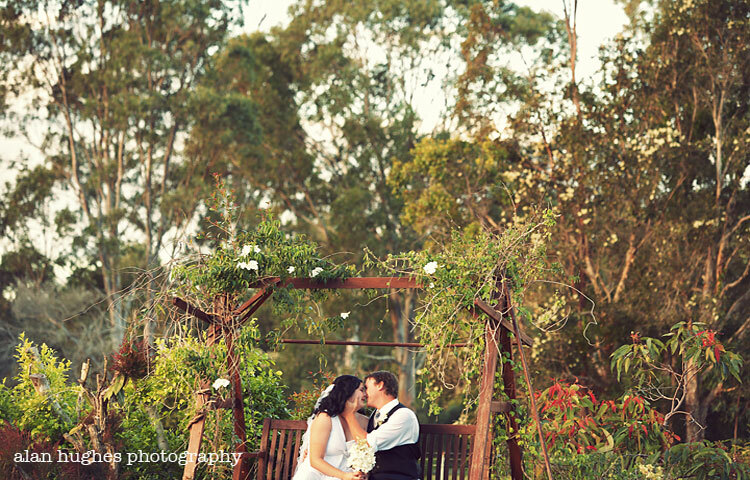 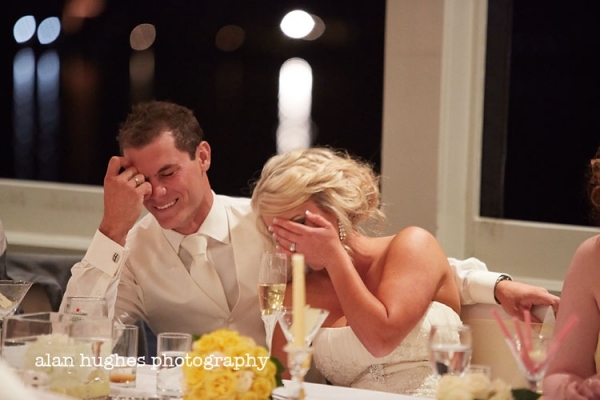 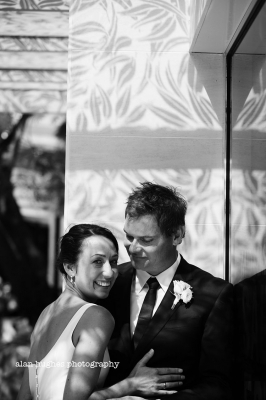 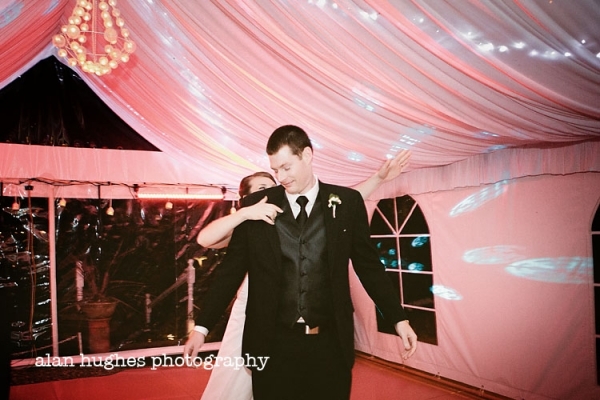 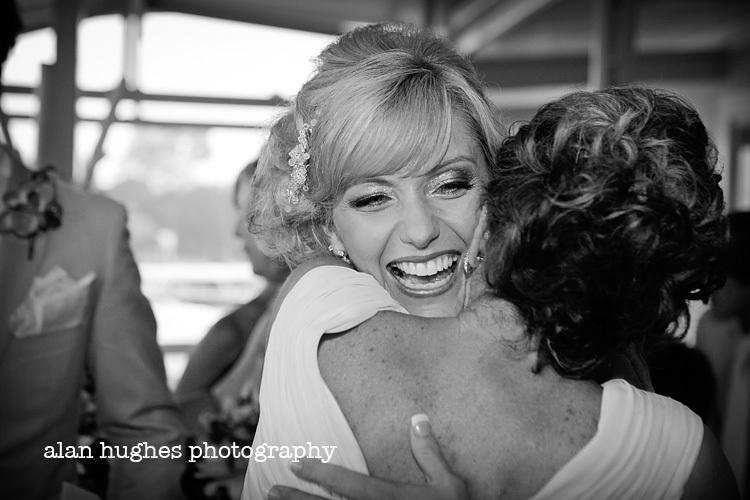 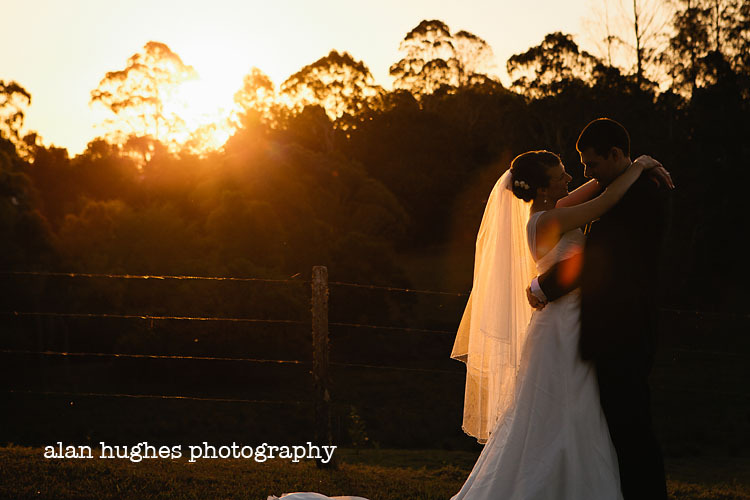 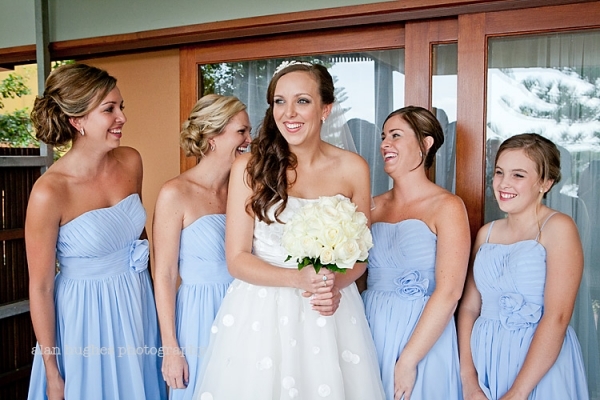 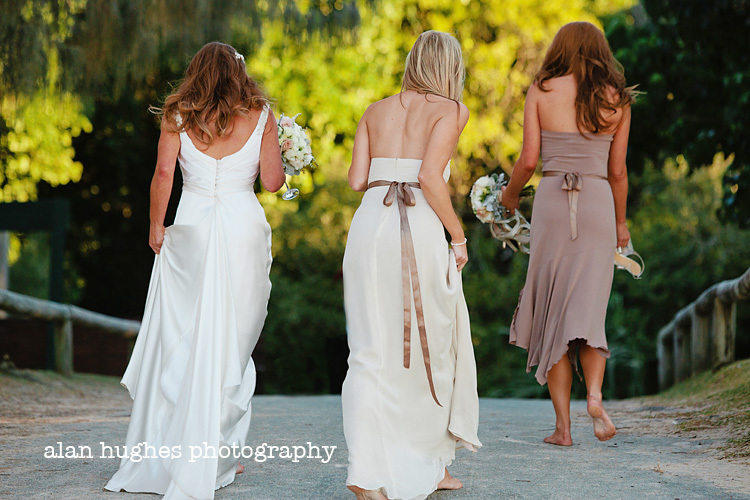 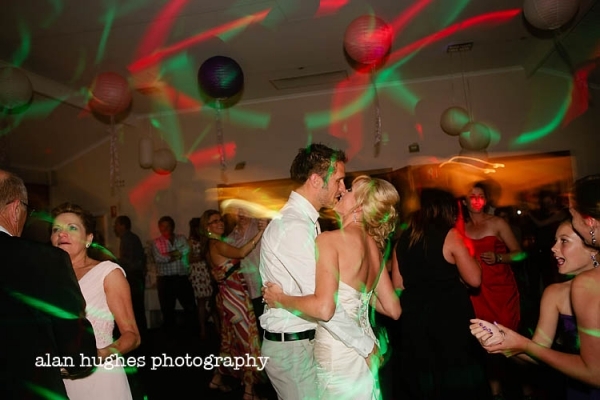 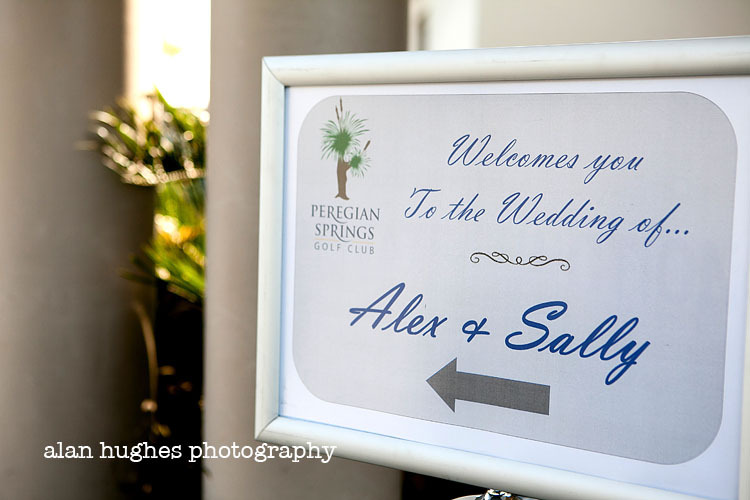 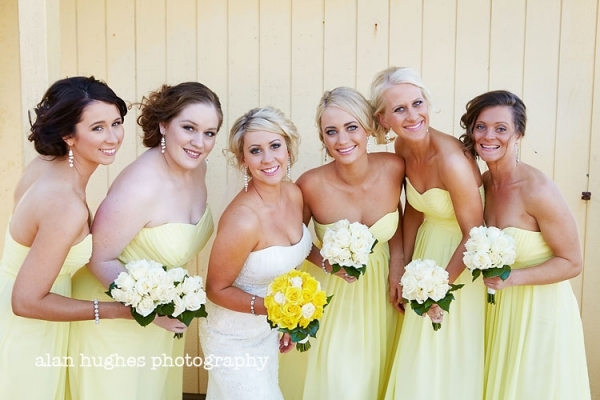 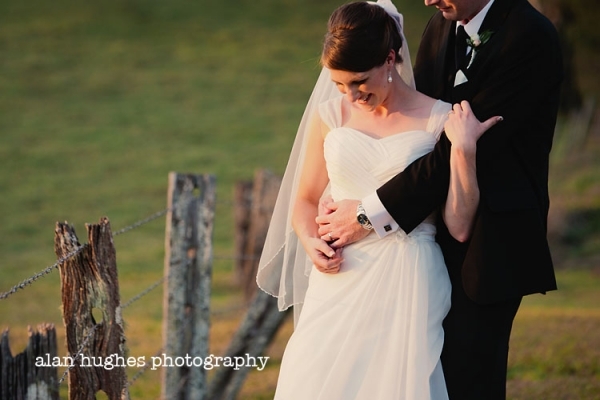 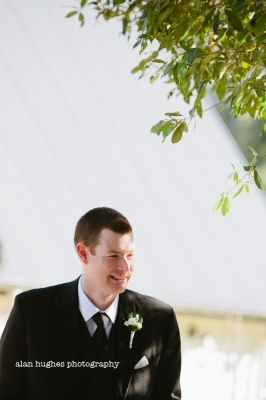 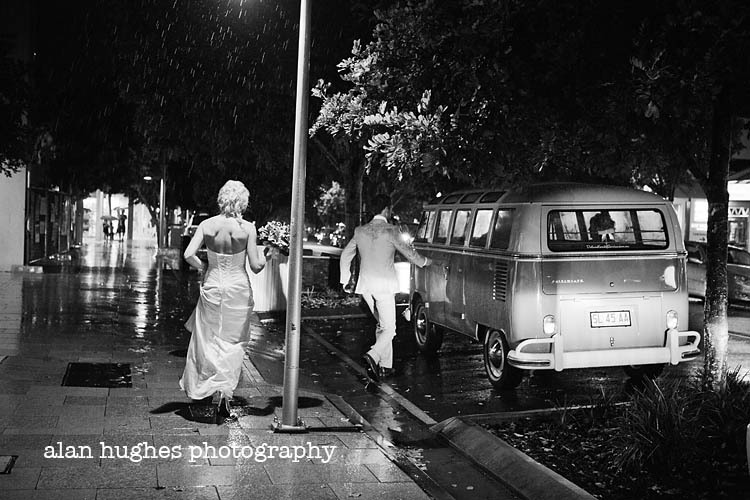 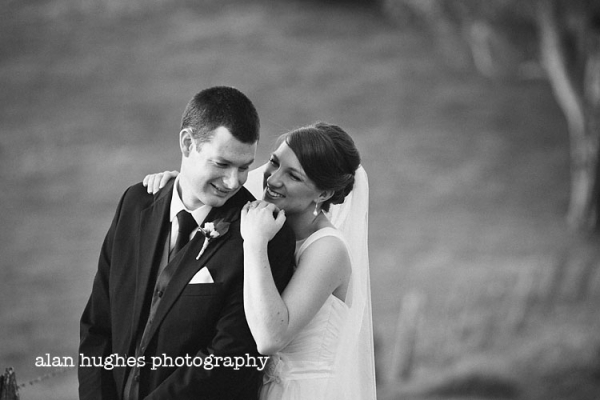 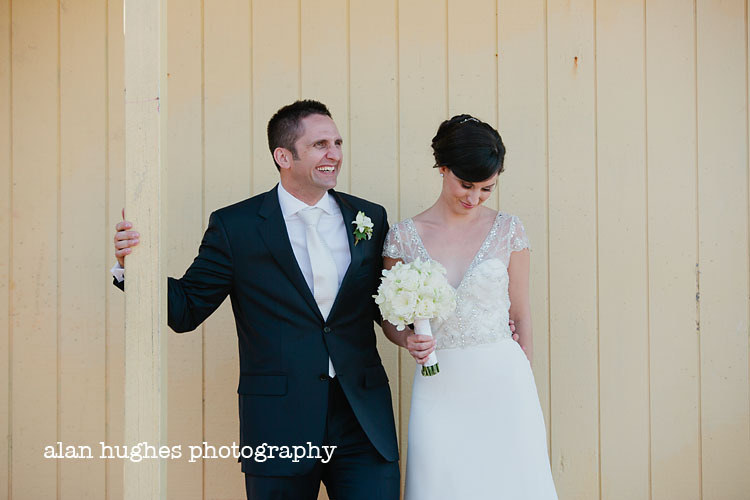 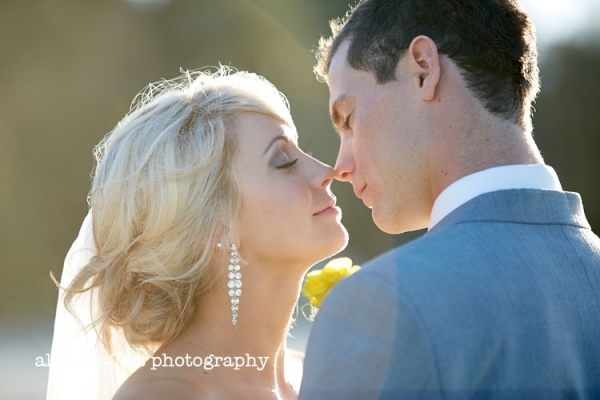 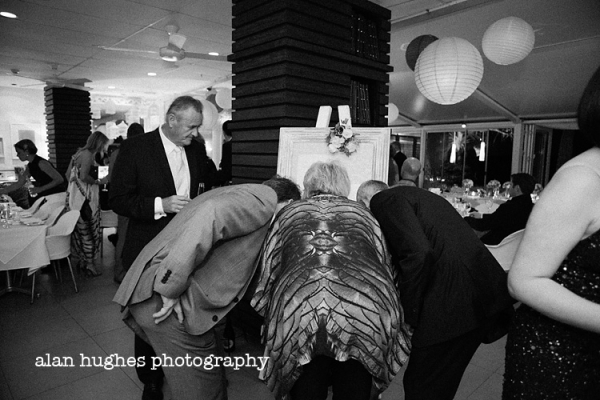 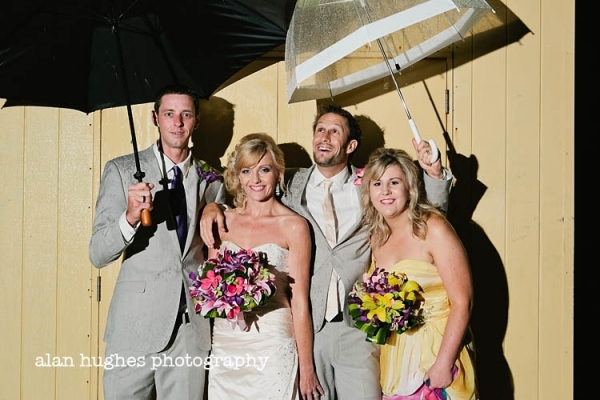 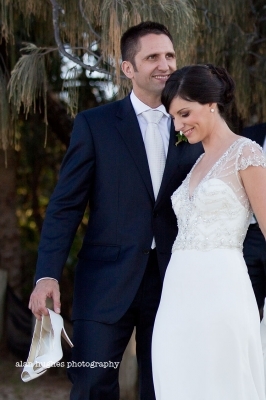 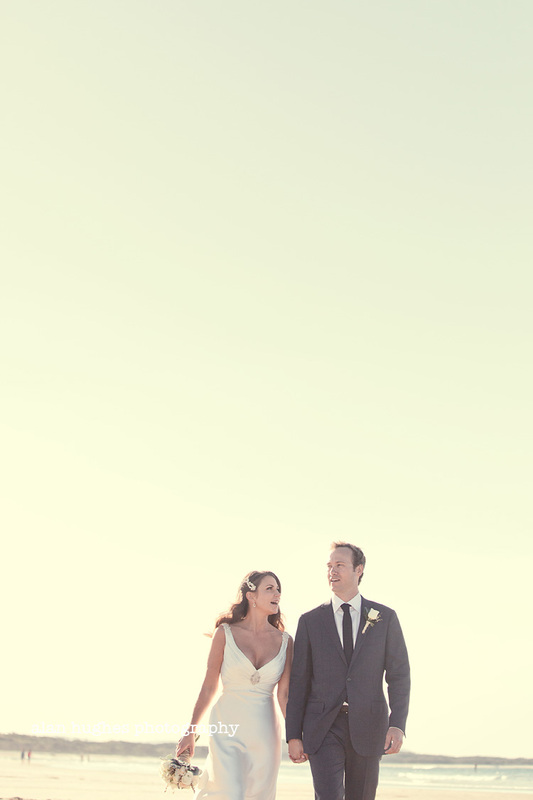 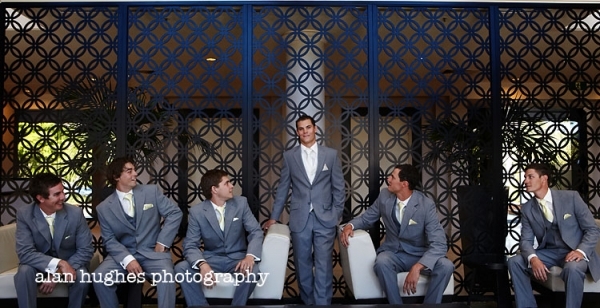 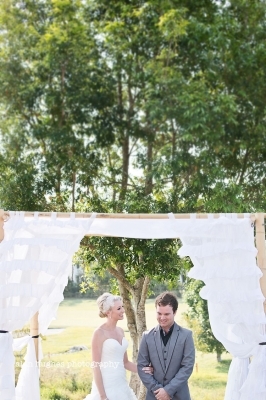 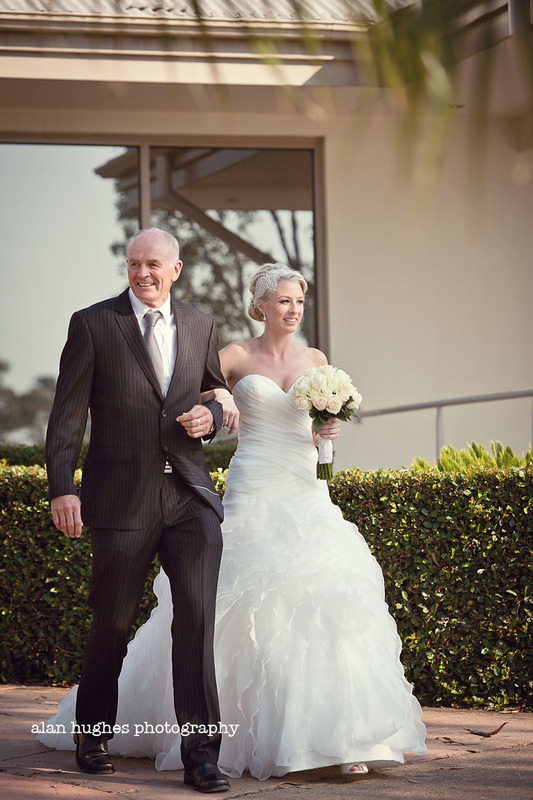 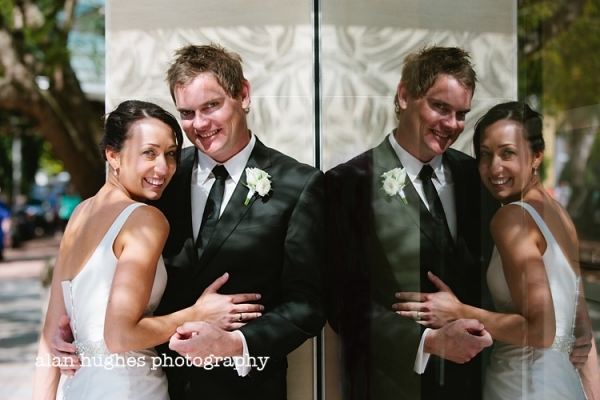 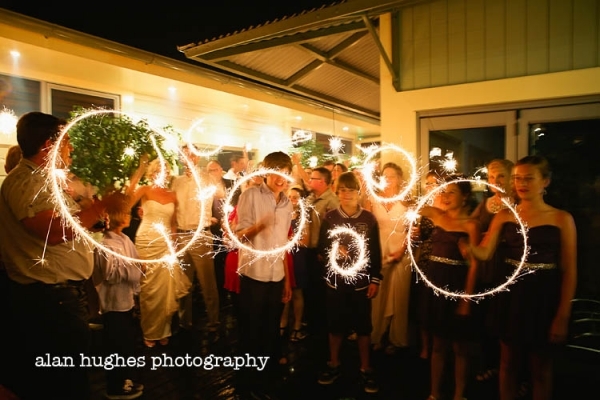 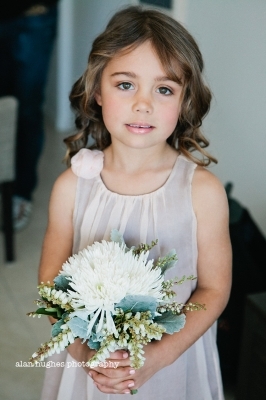 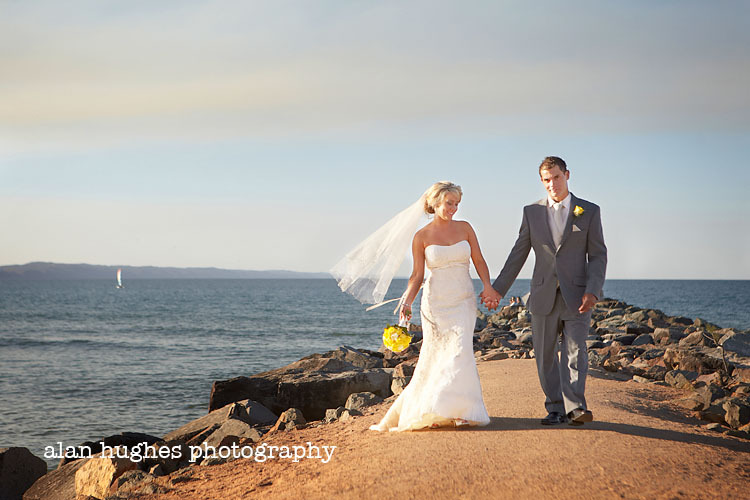 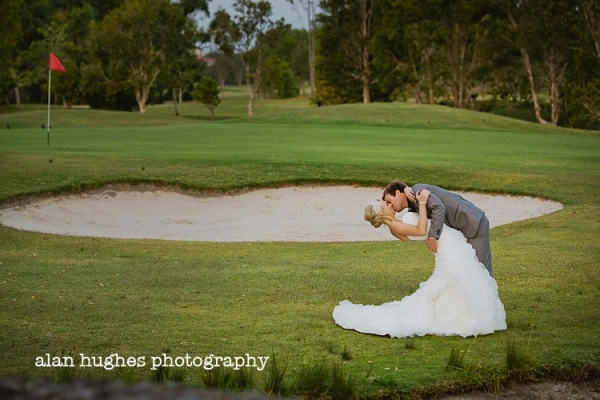 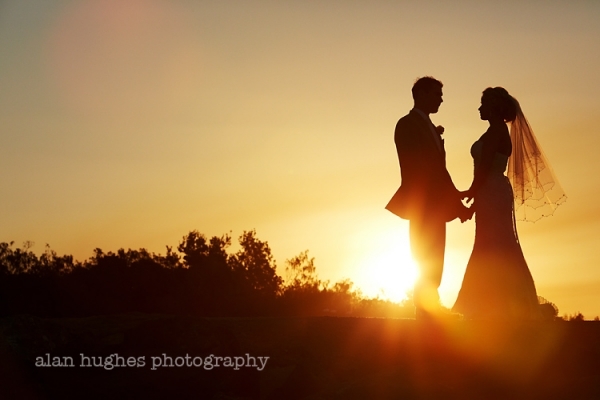 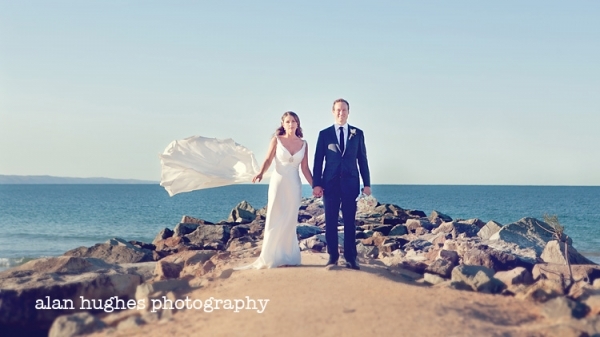 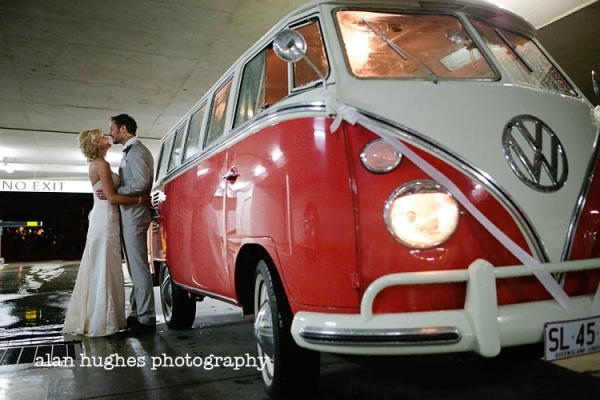 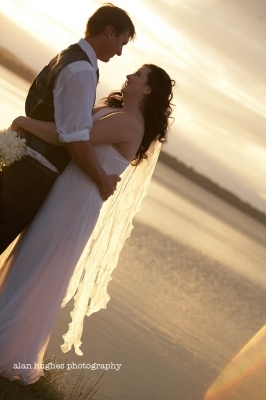 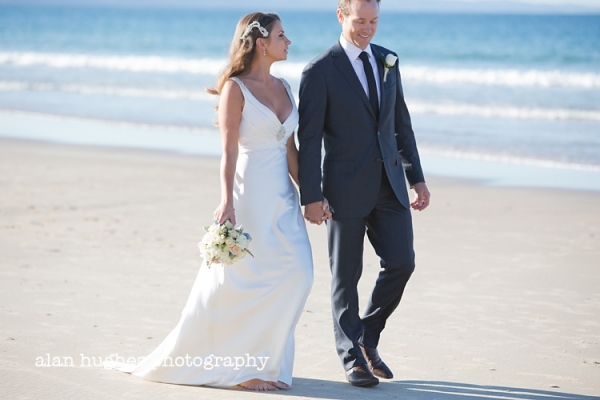 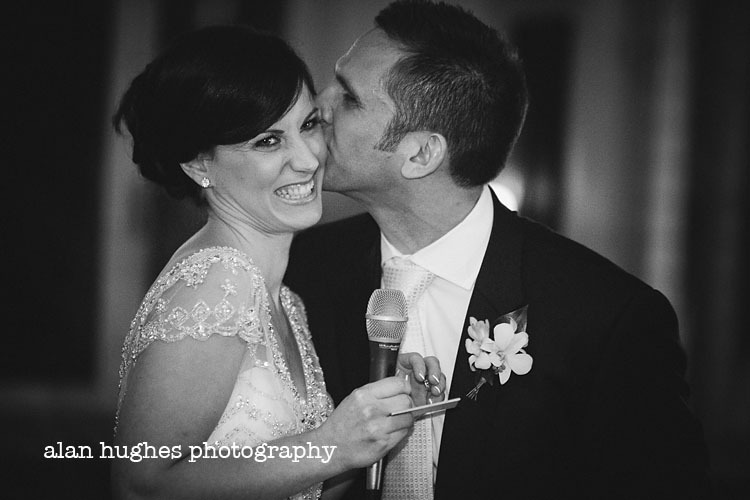 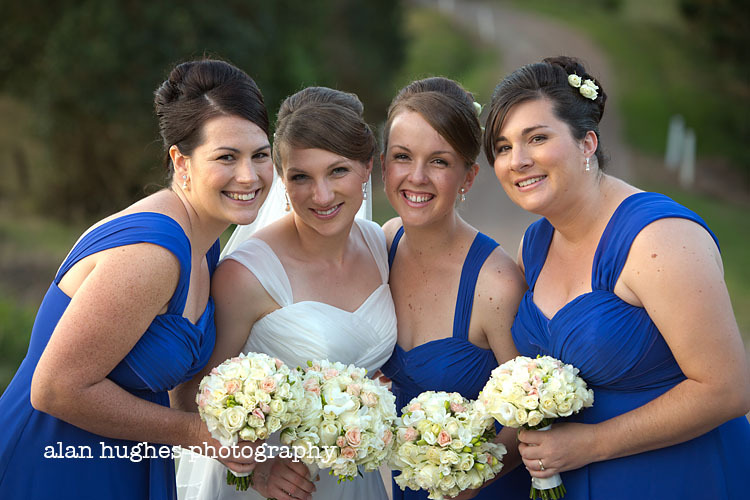 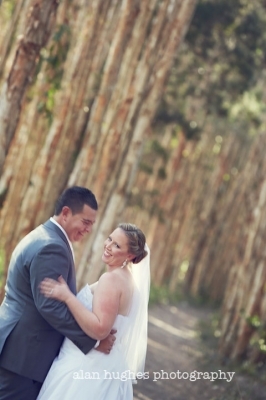 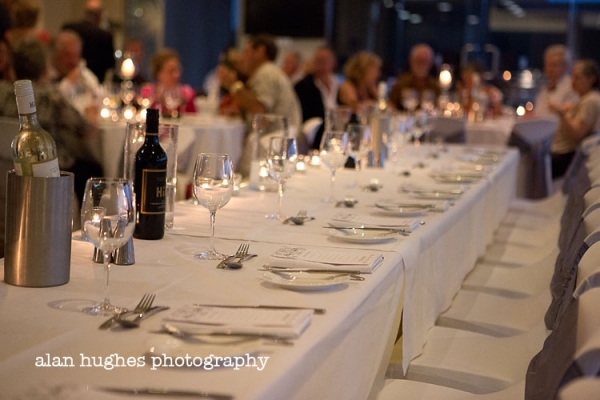 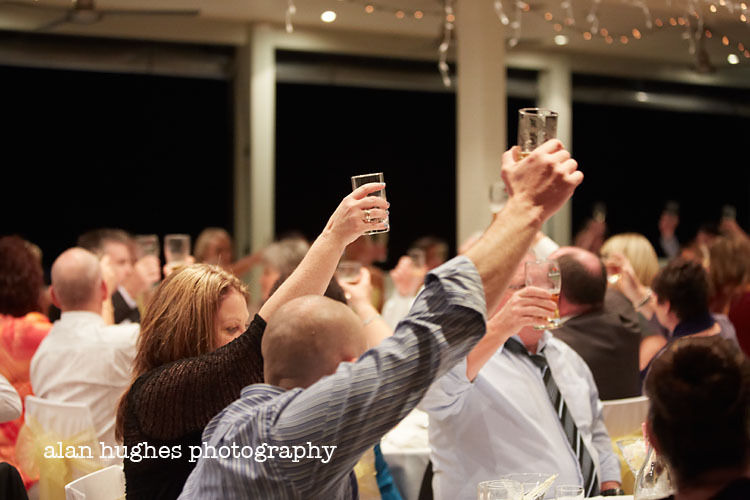 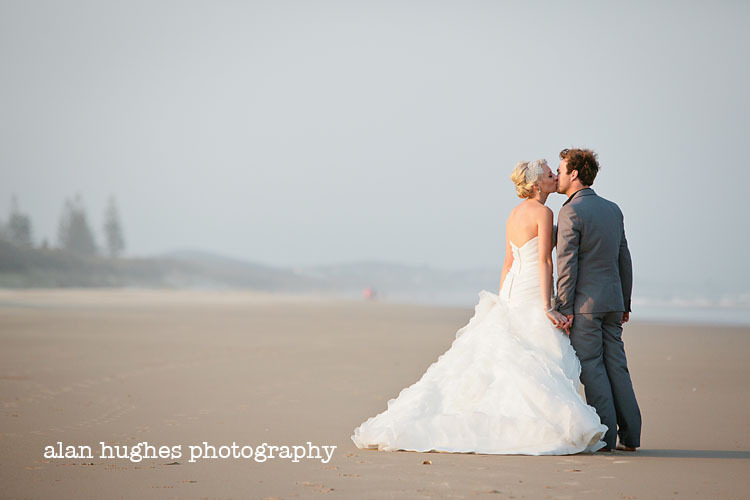 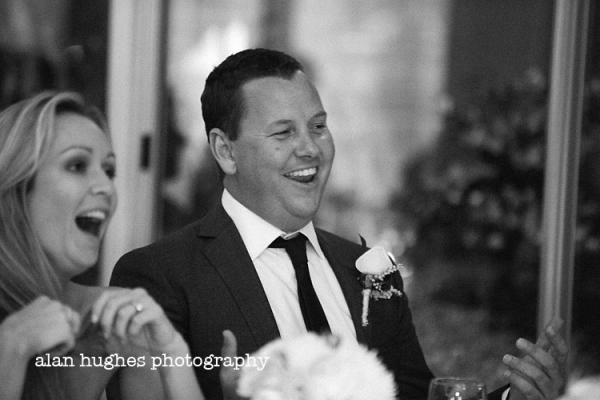 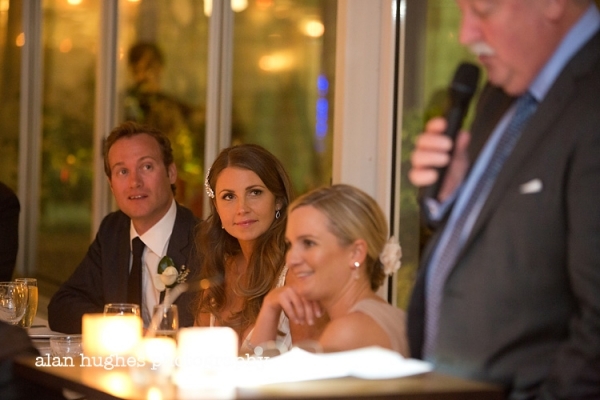 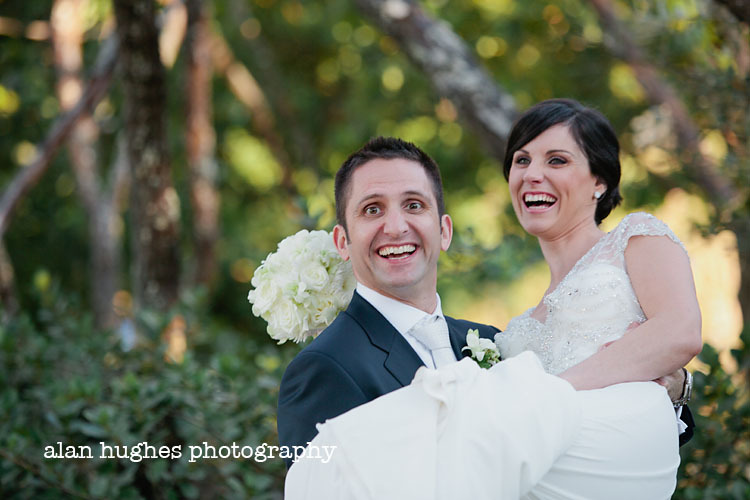 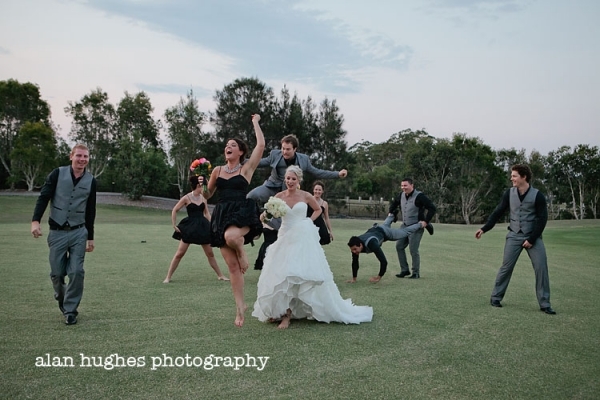 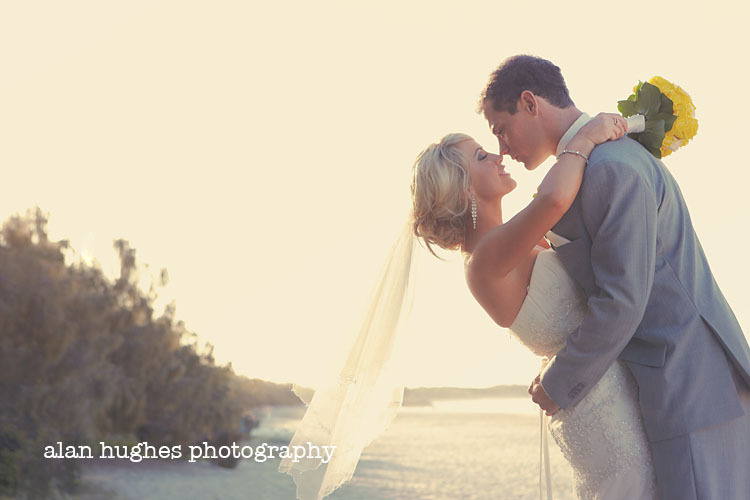 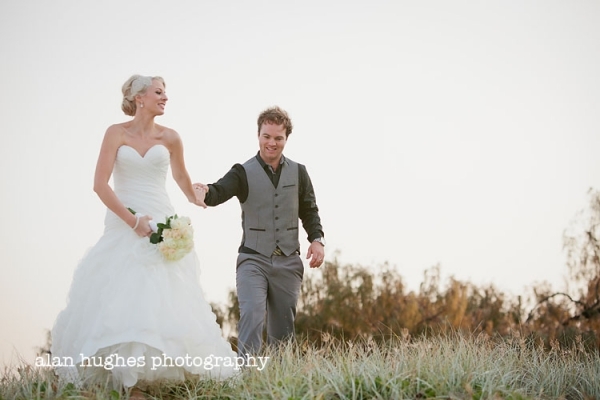 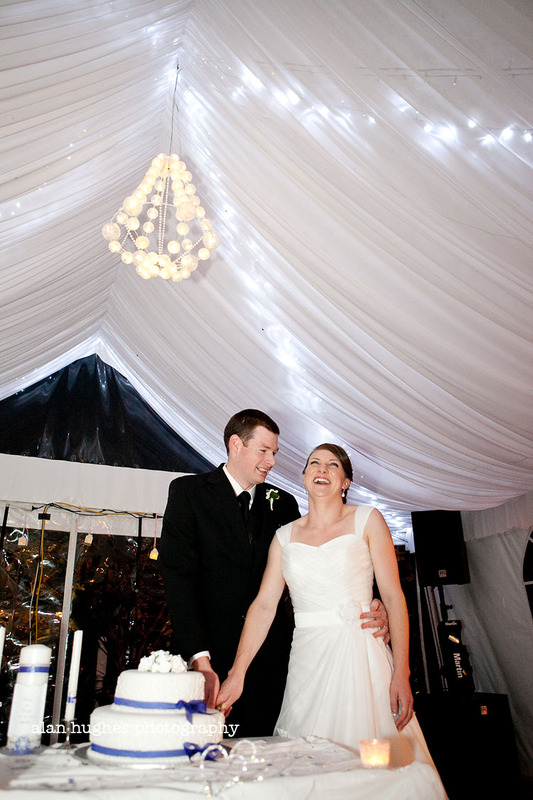 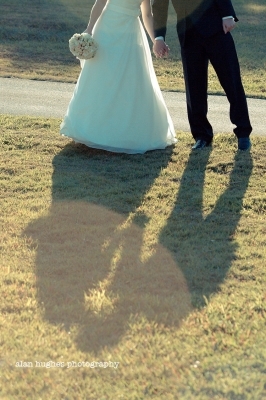 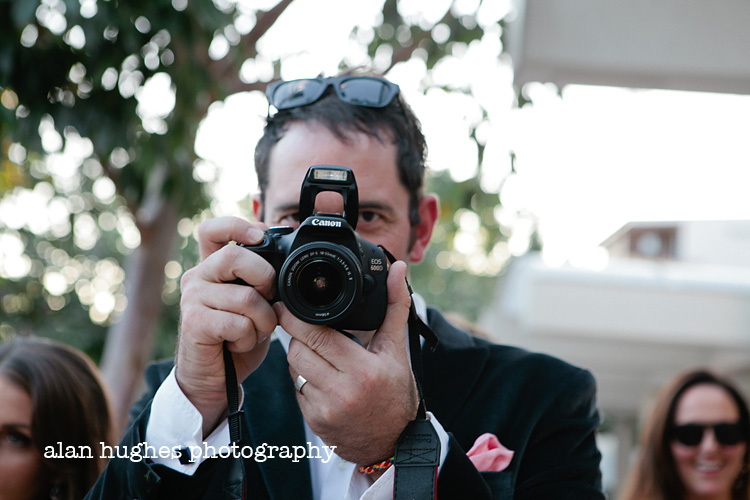 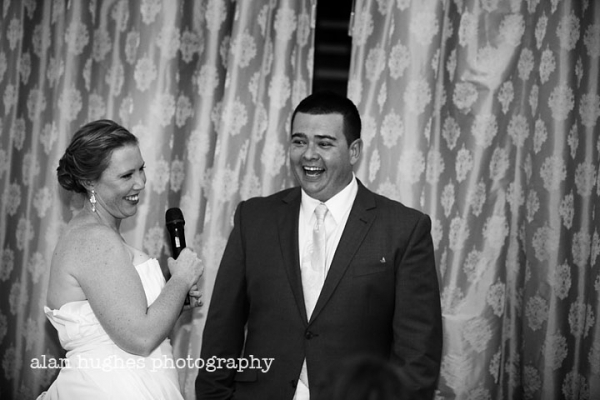 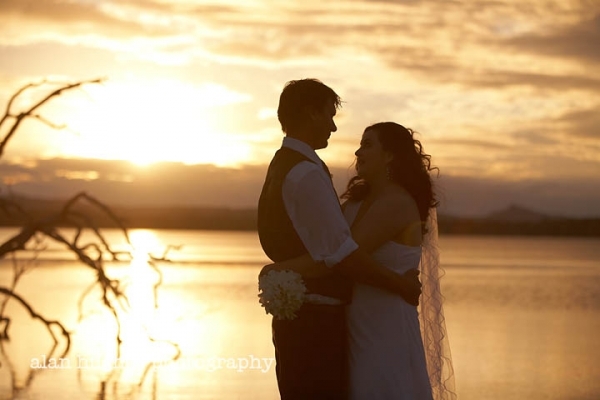 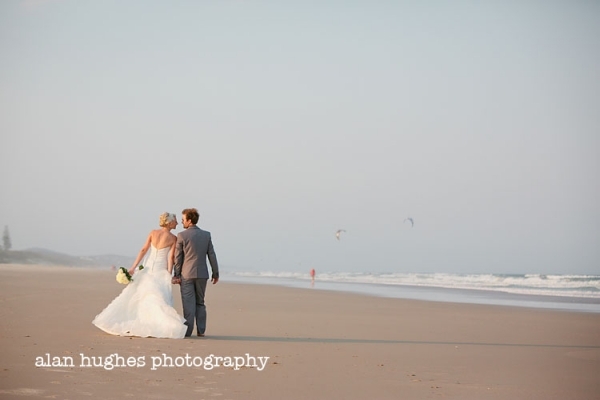 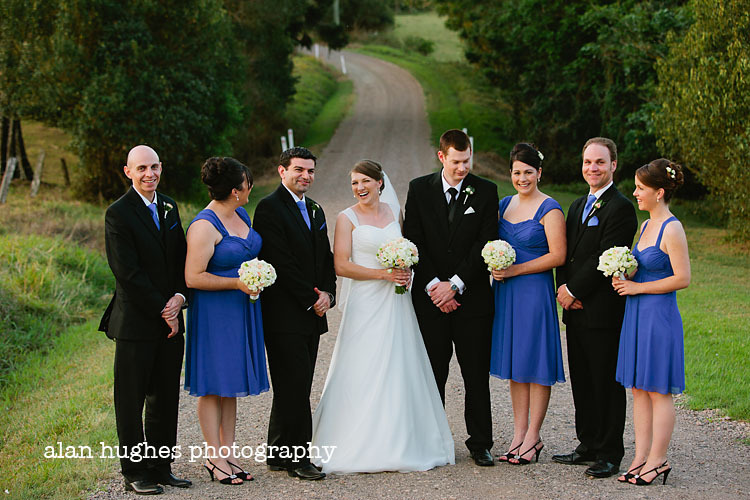 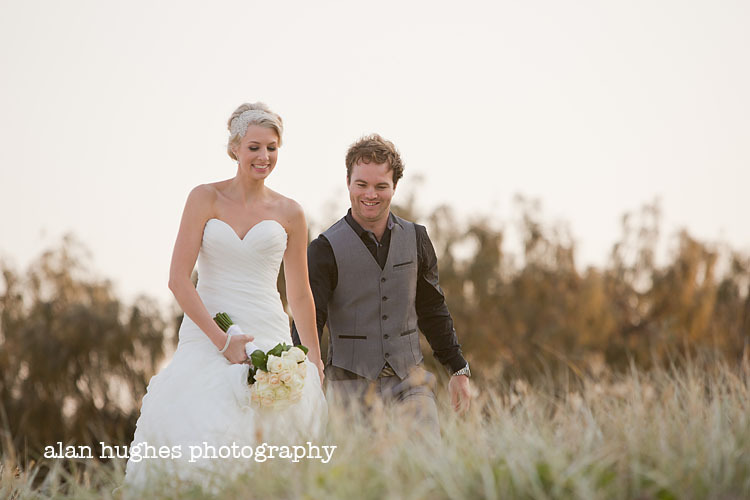 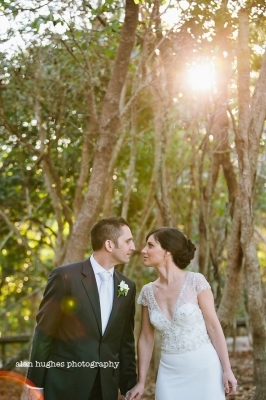 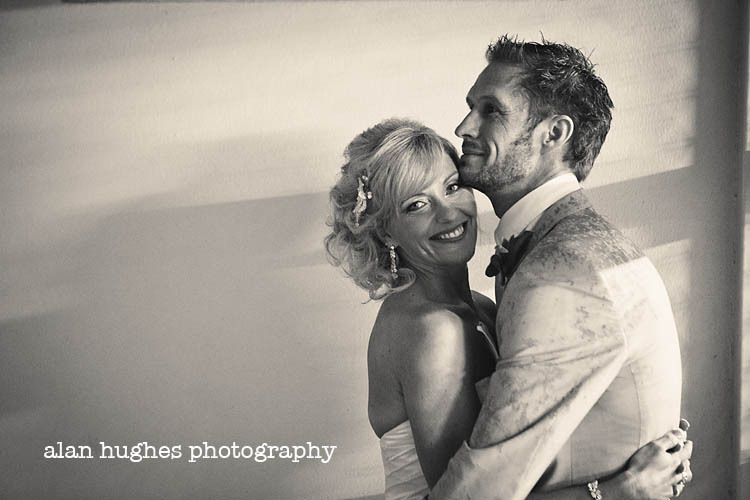 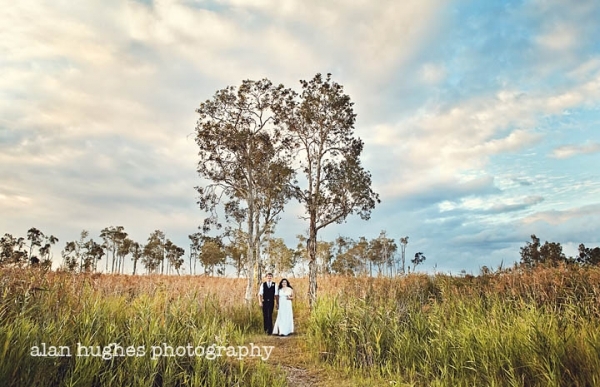 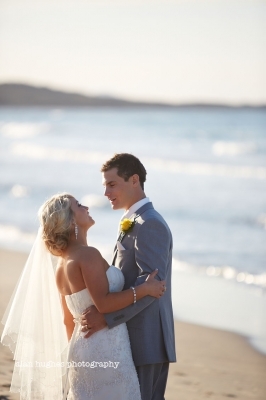 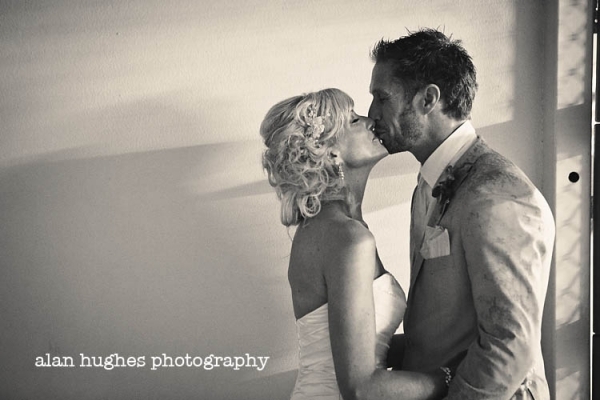 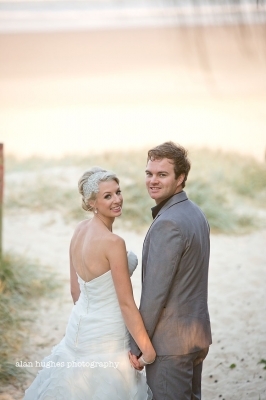 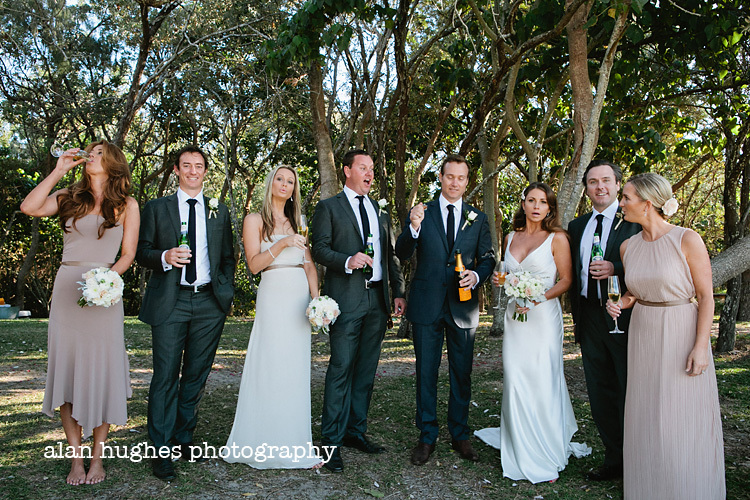 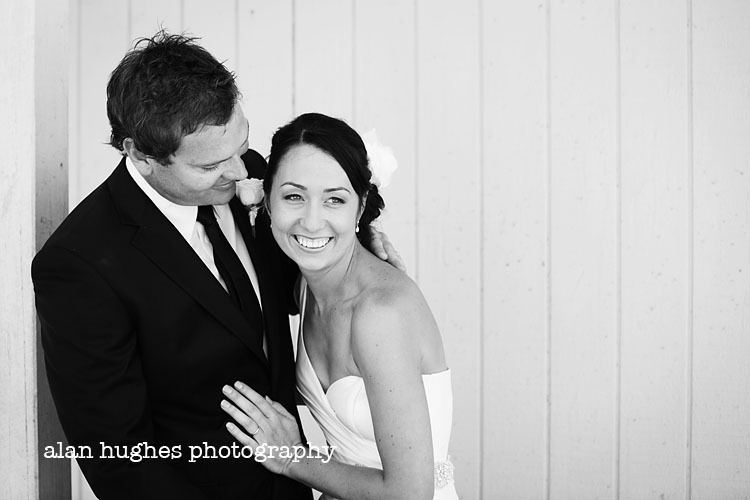 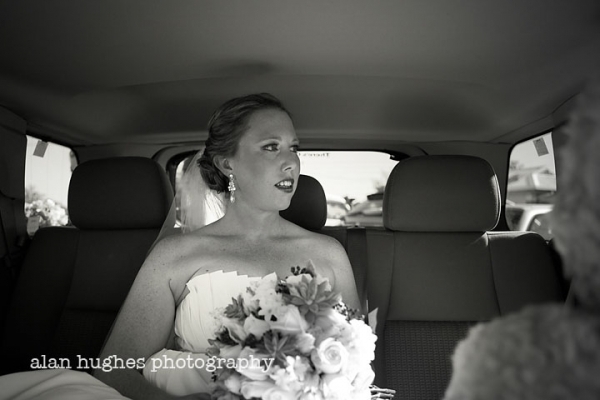 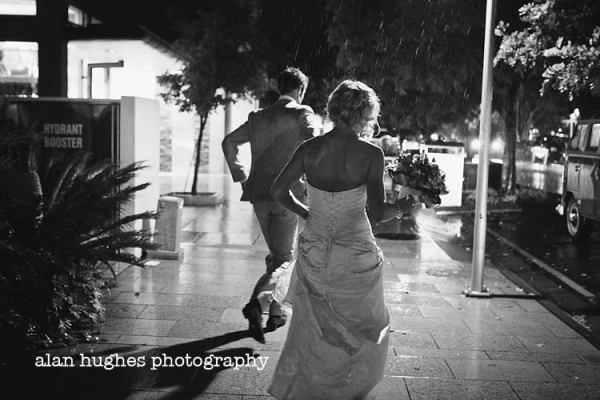 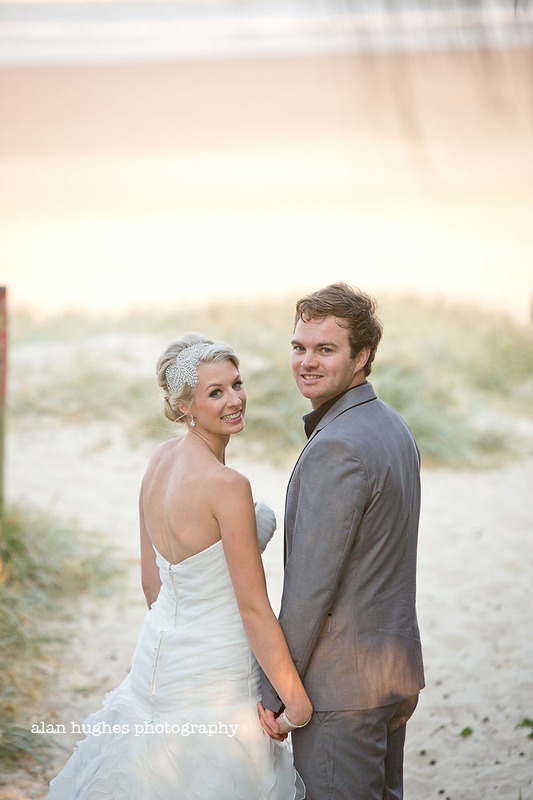 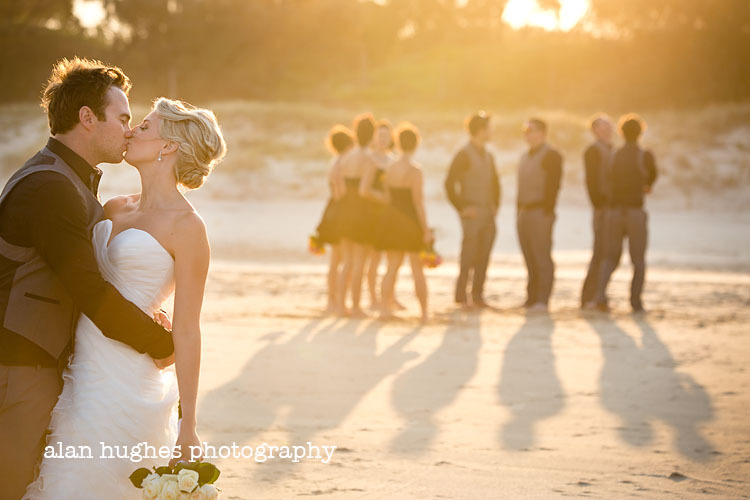 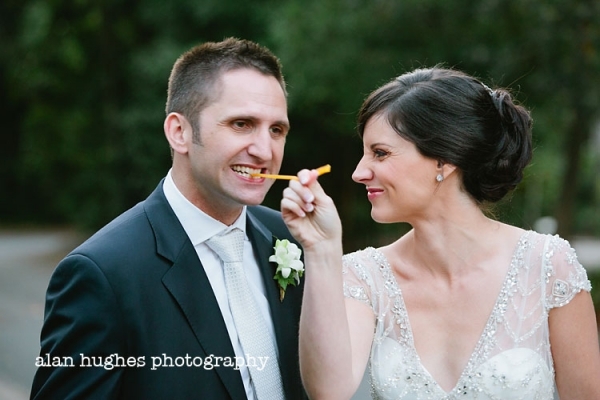 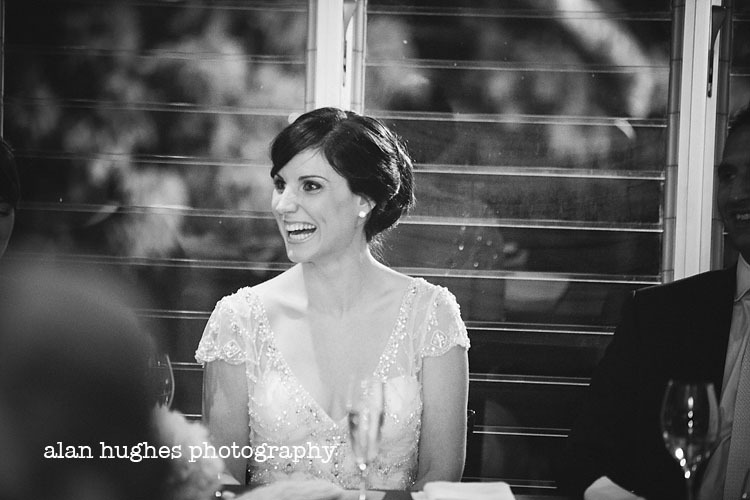 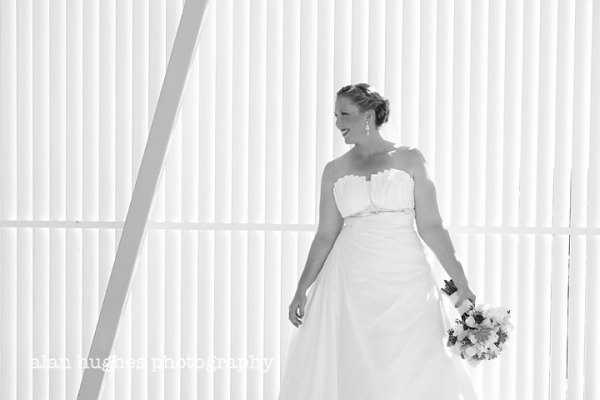 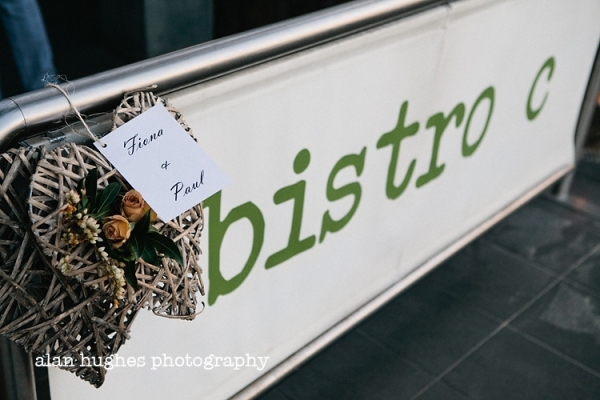 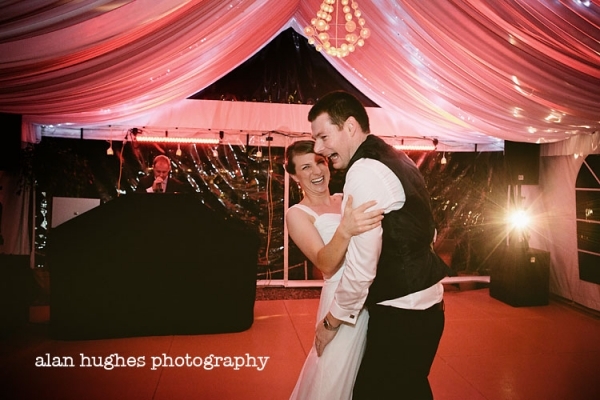 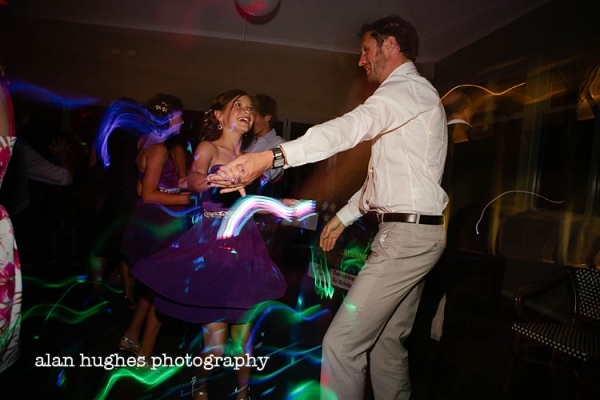 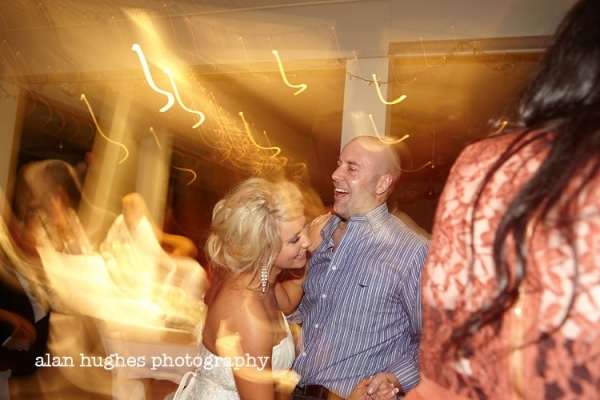 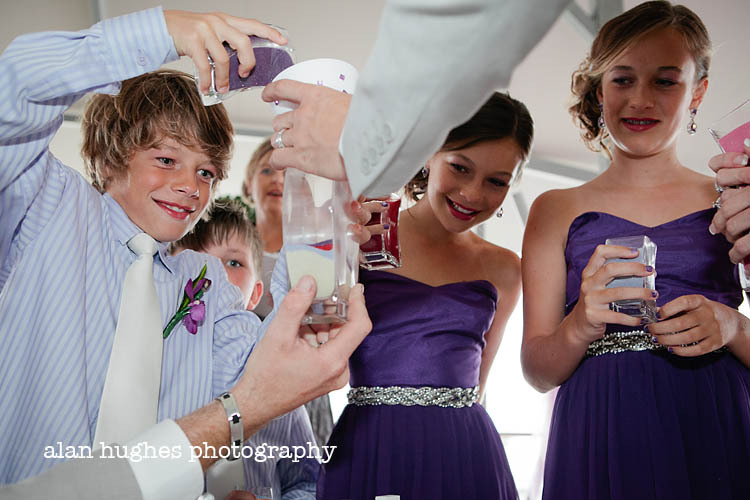 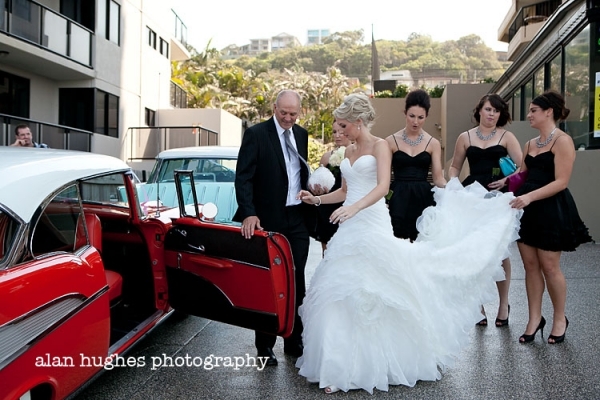 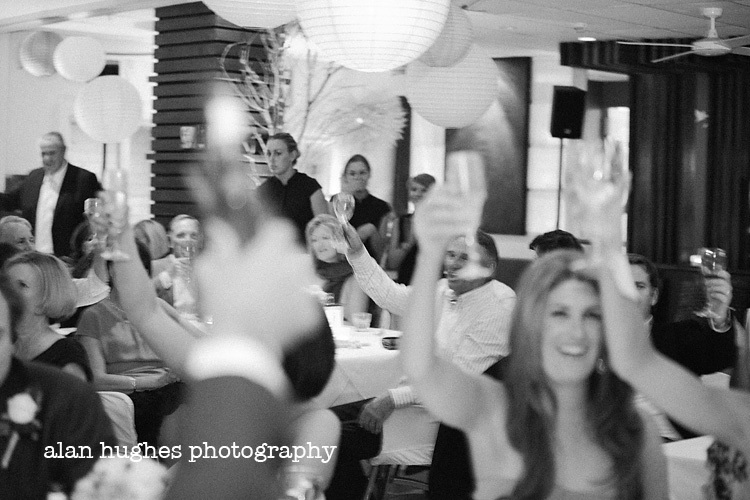 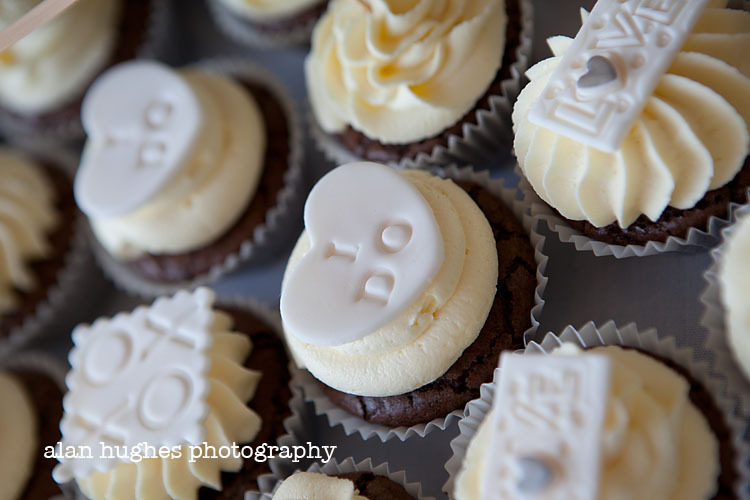 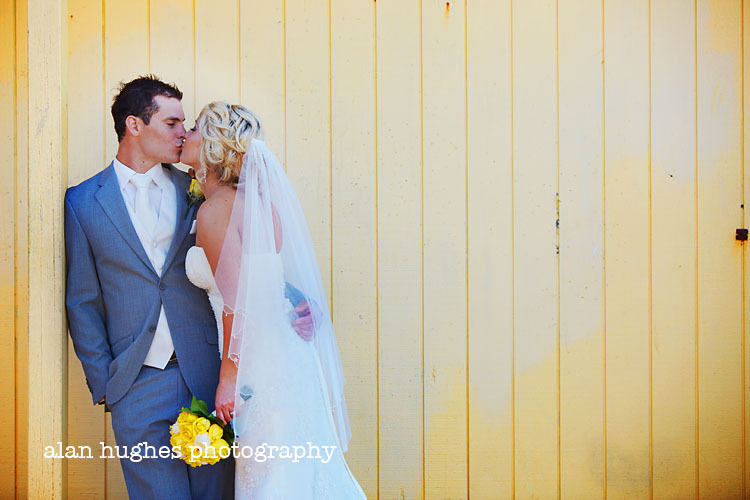 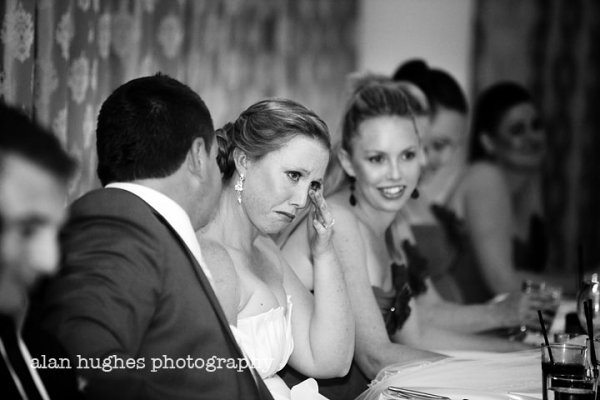 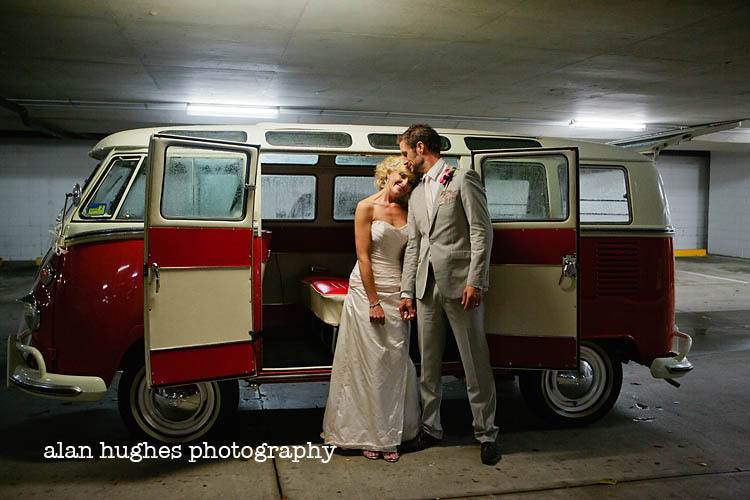 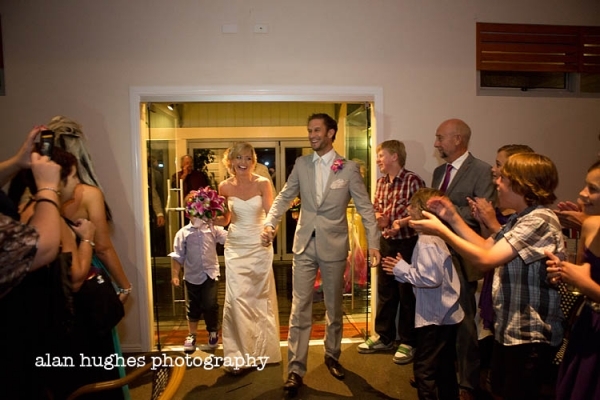 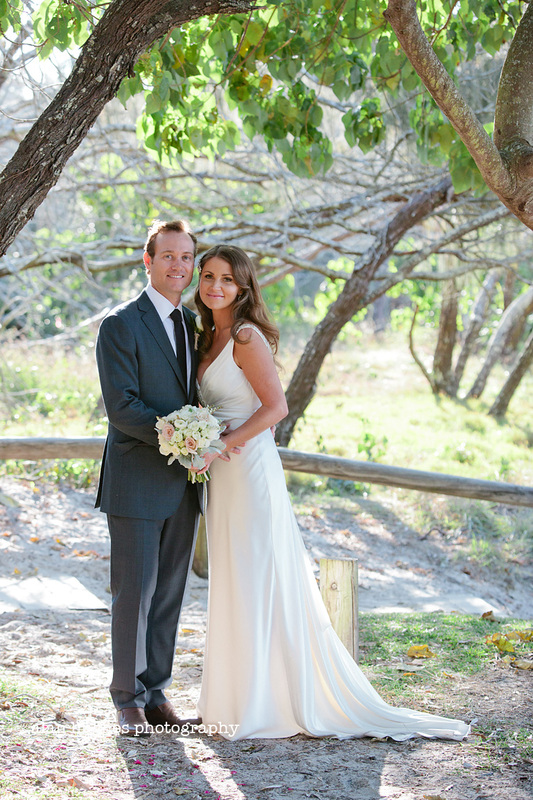 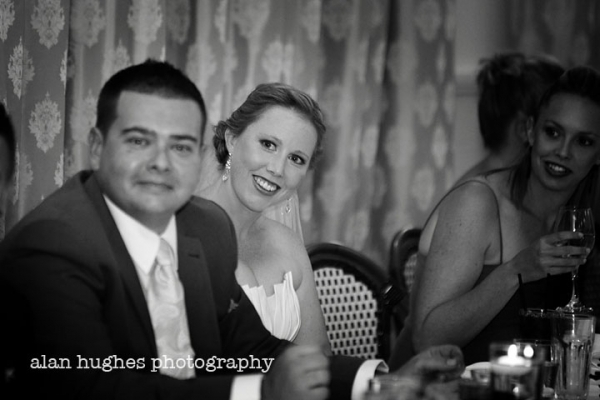 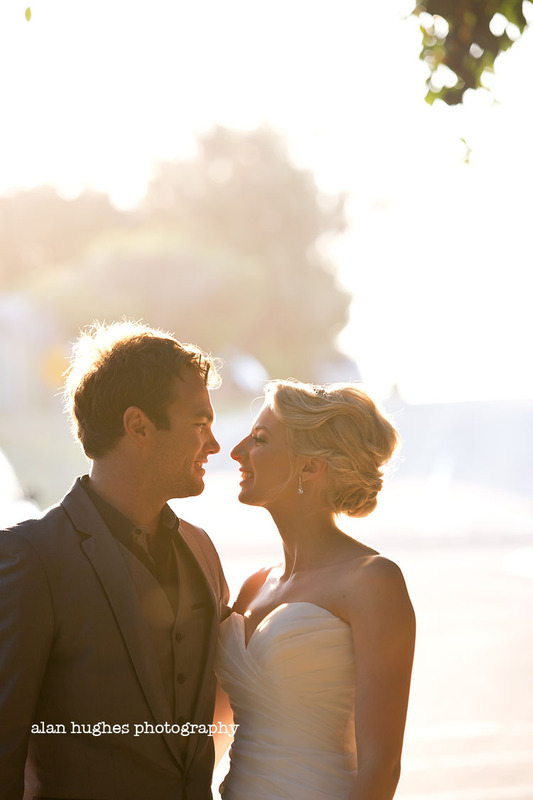 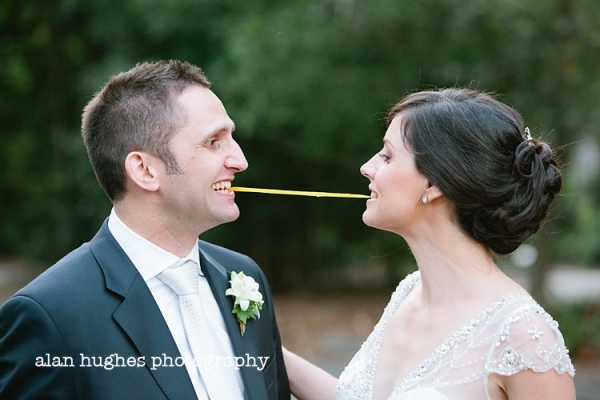 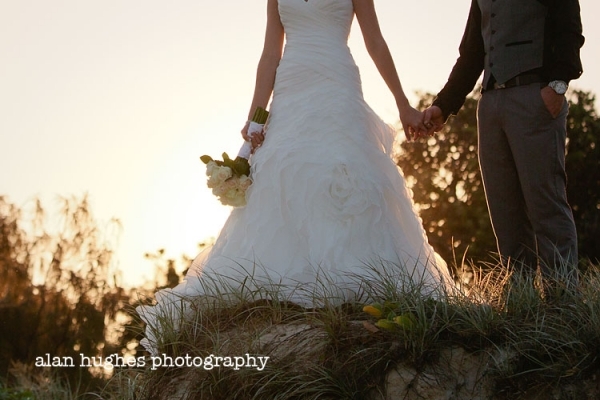 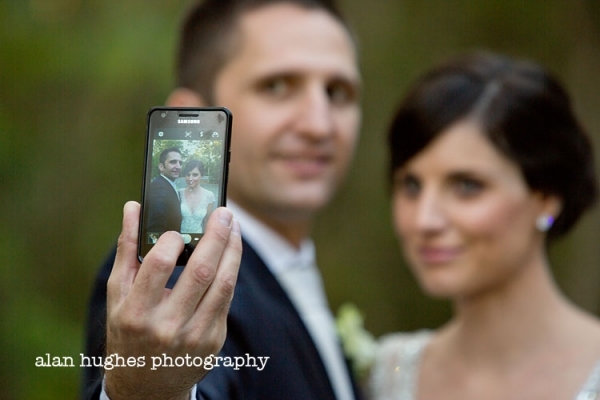 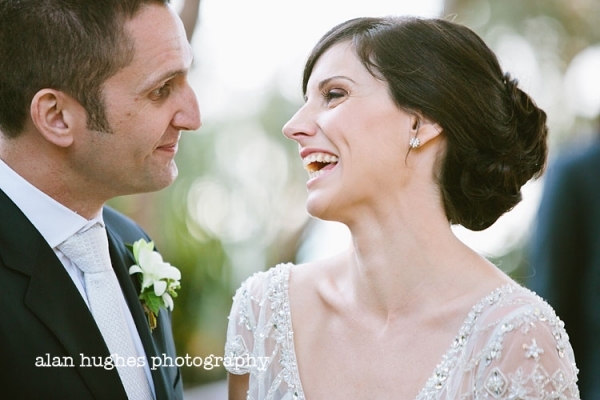 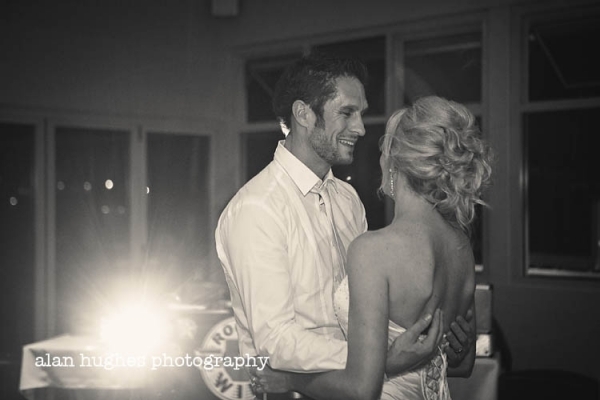 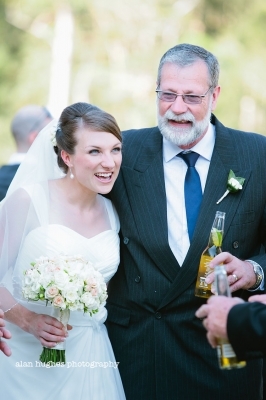 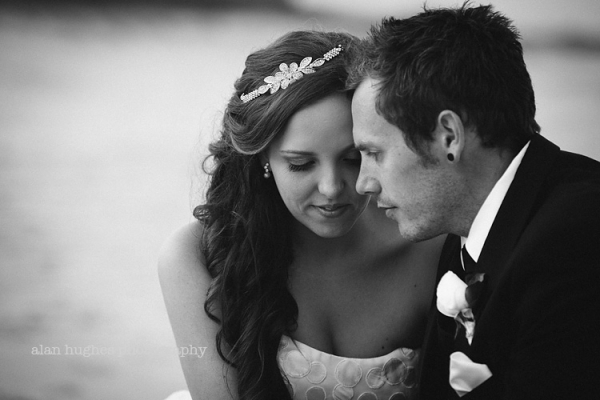 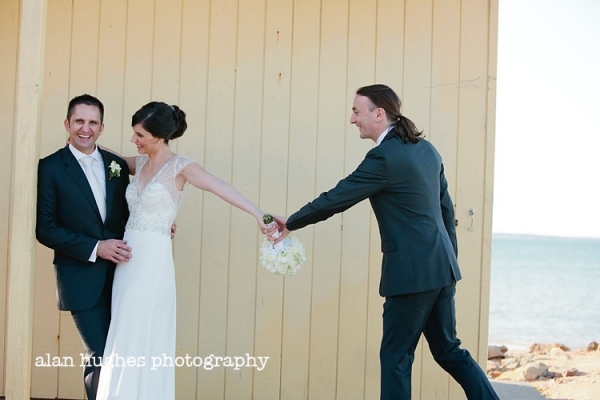 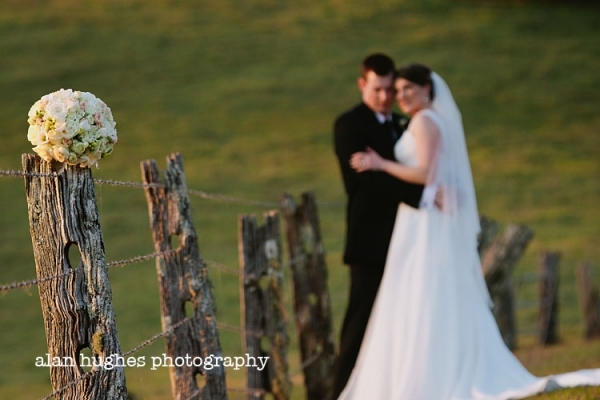 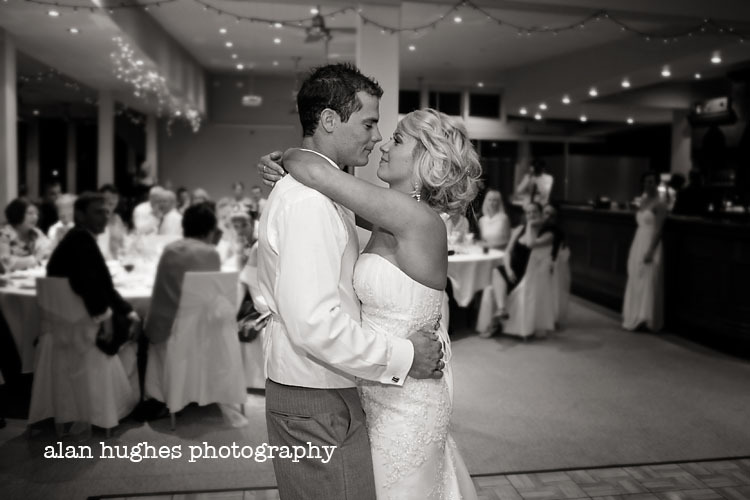 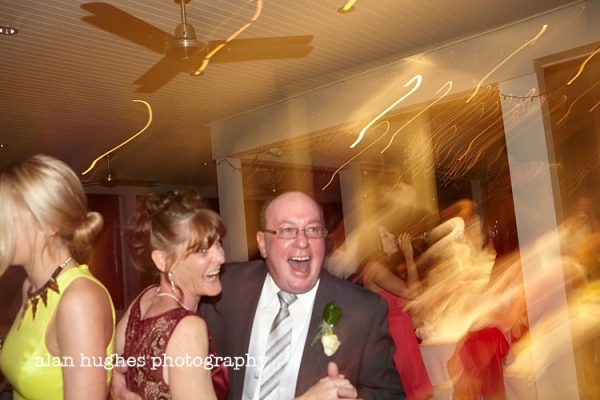 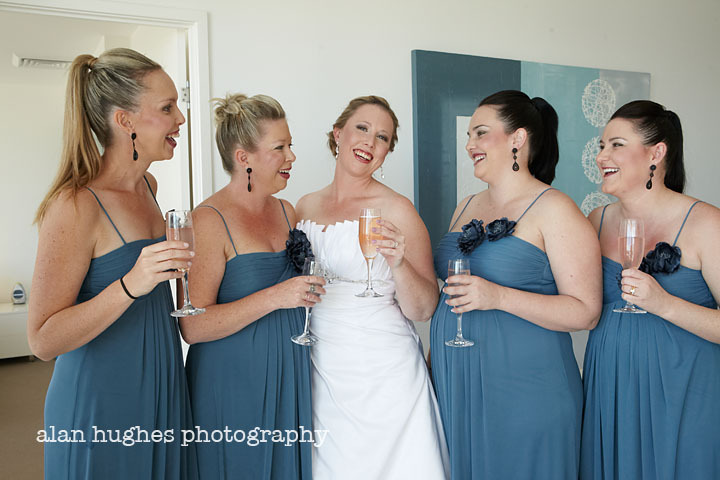 Another perfect Noosa wedding and another perfect couple! 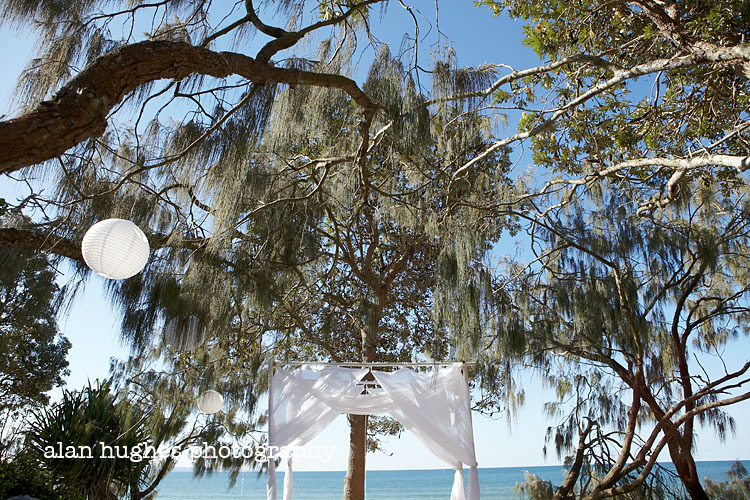 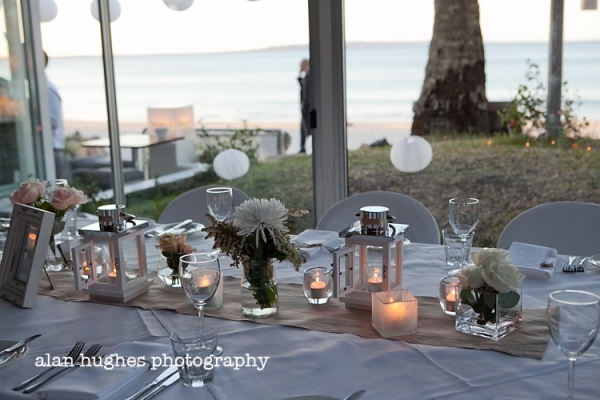 Fiona & Paul got married on Noosa's main beach amongst the trees by celebrant Linda Scholes with the beautiful glistening ocean as the backdrop. 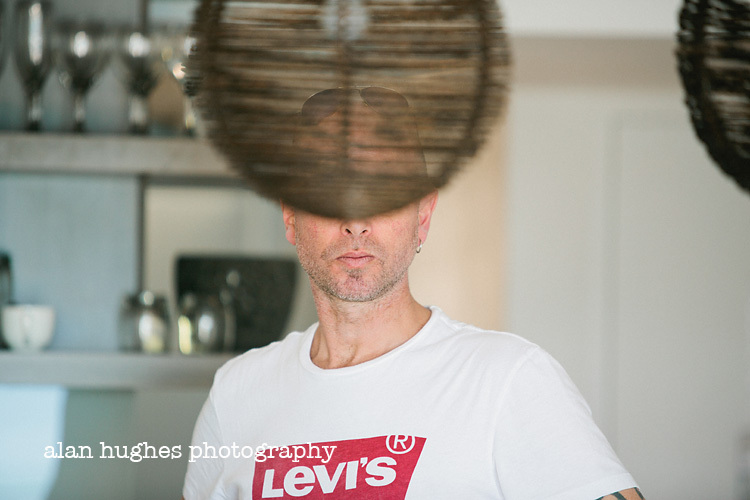 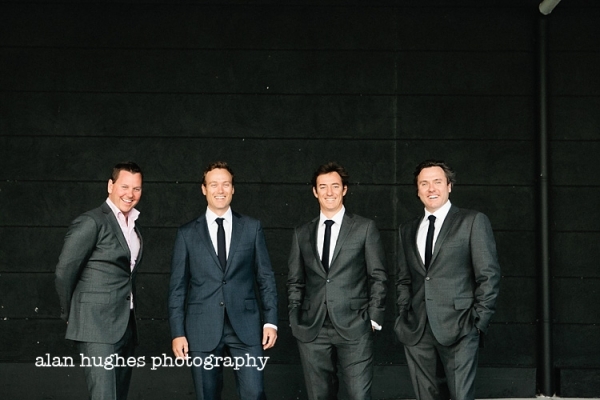 First I caught up with the boys at The Outrigger Resort and then onto the girls at Foreshore on Hastings Street. Fiona and Paul's guests were a reflection of themselves realy, being warm and friendly giving the whole day a wonderful convivial feel. 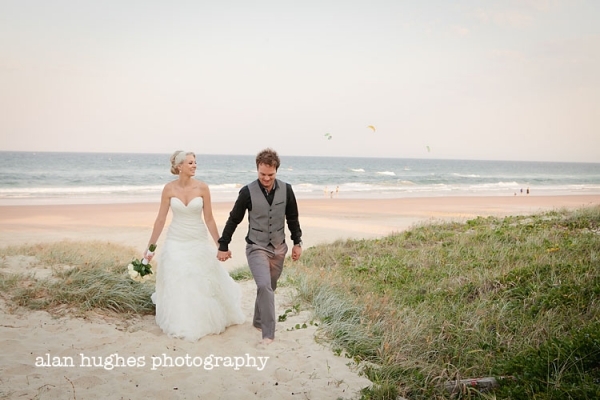 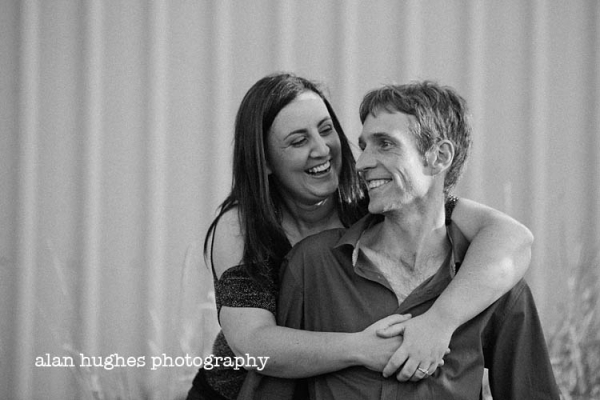 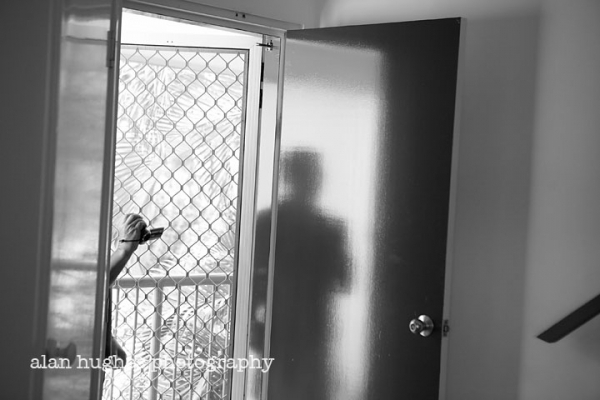 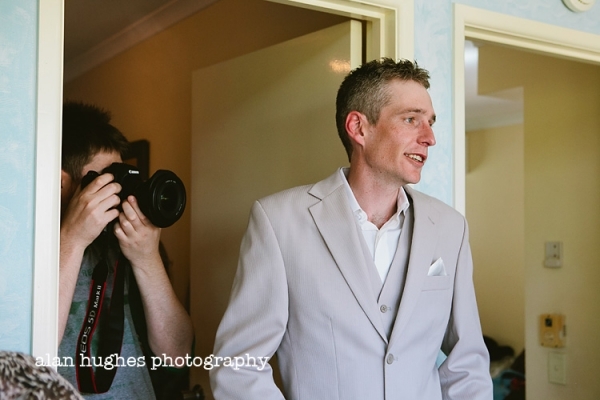 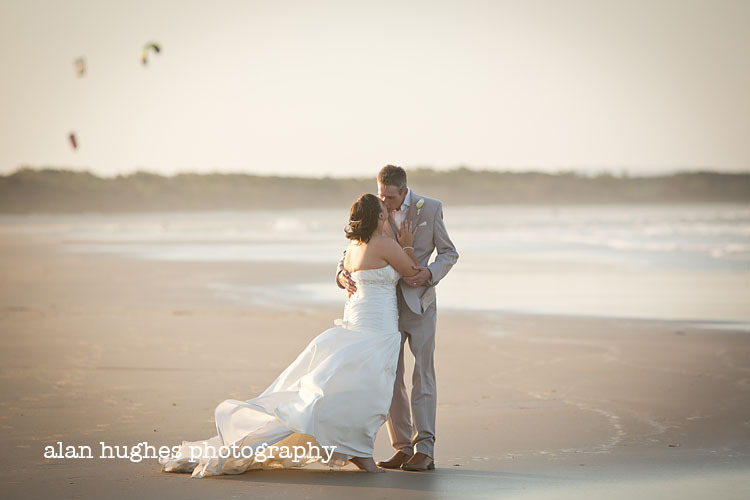 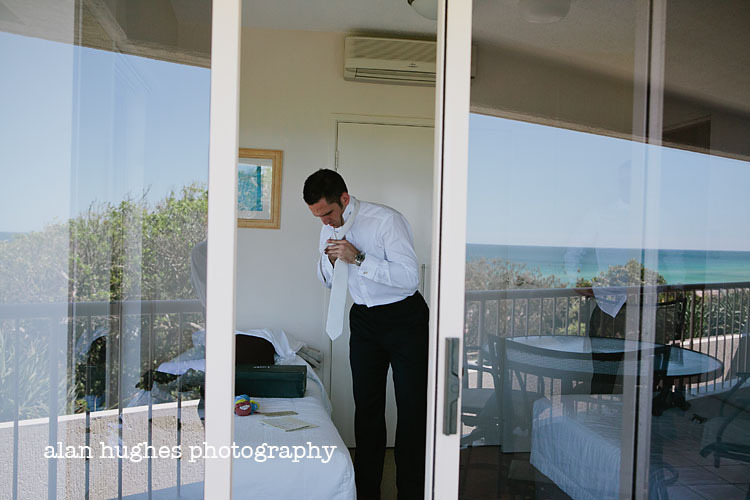 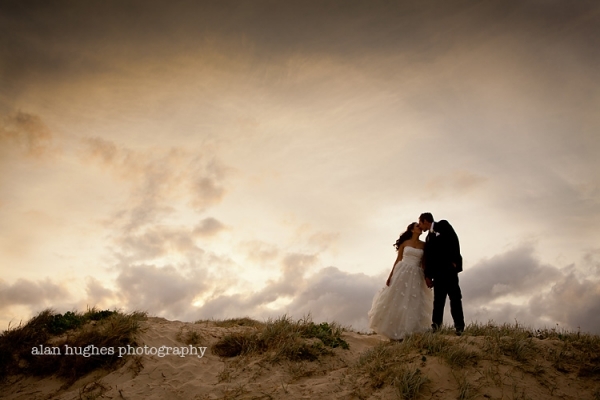 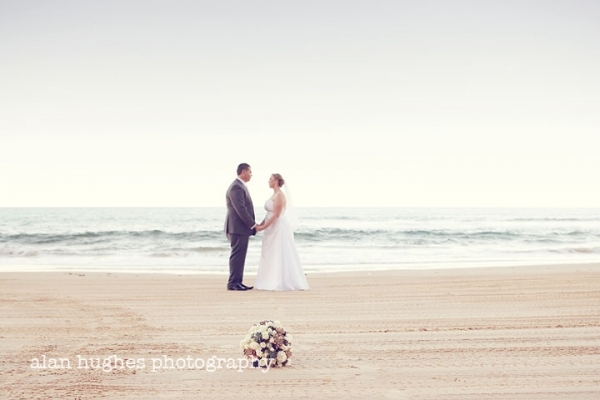 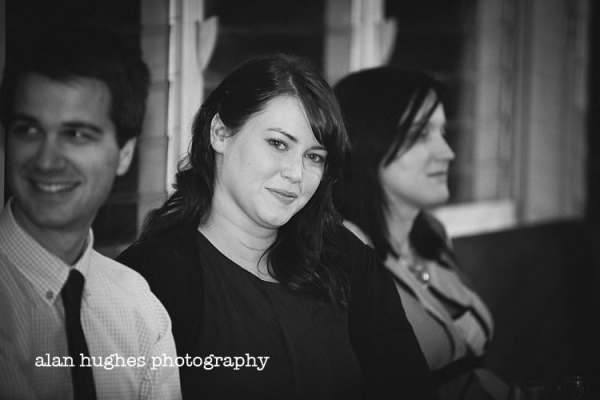 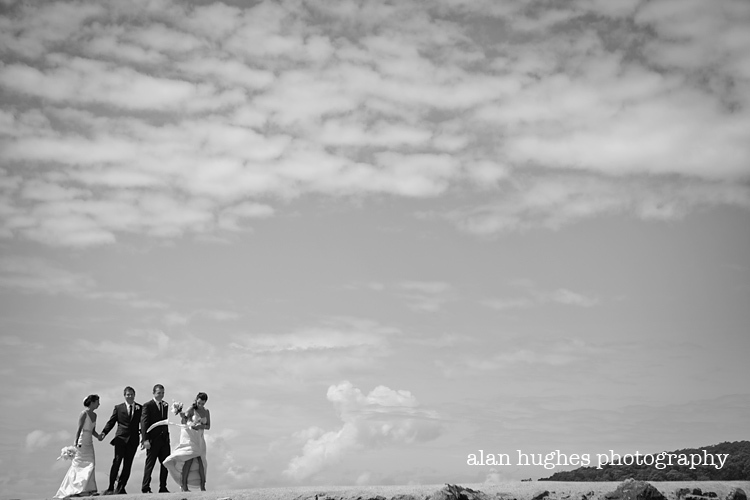 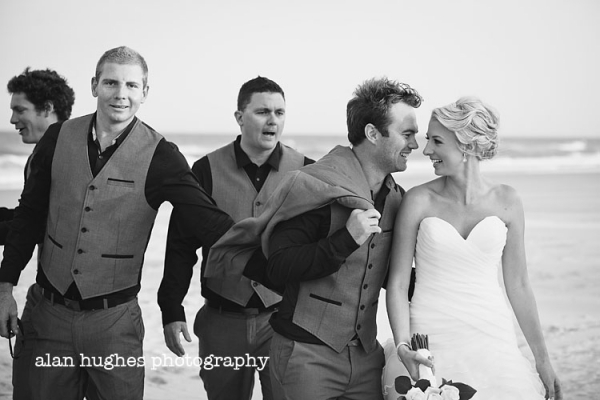 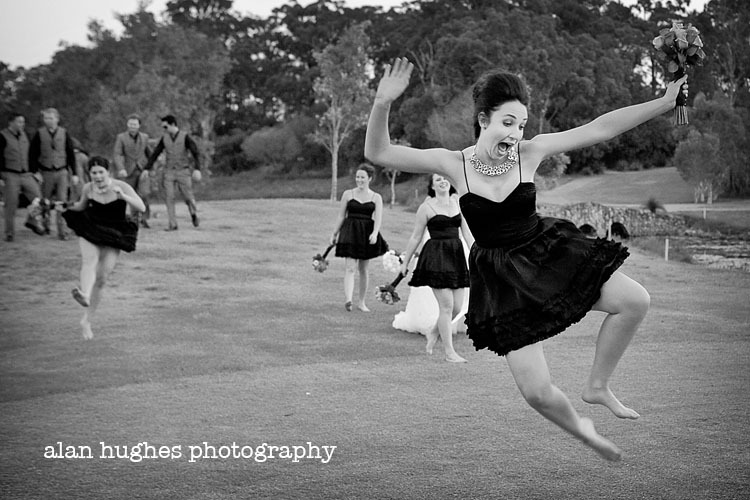 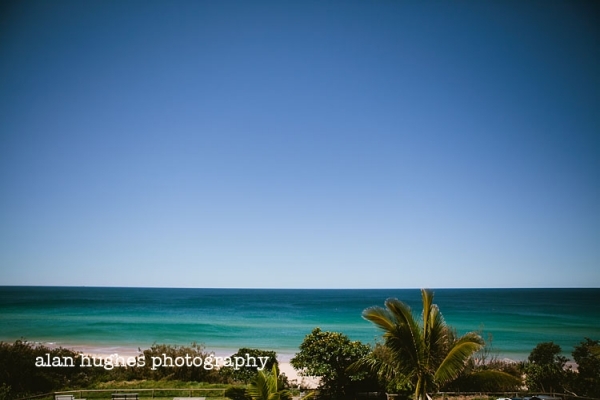 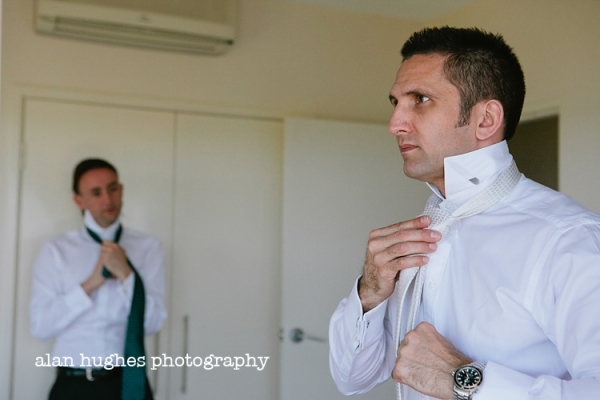 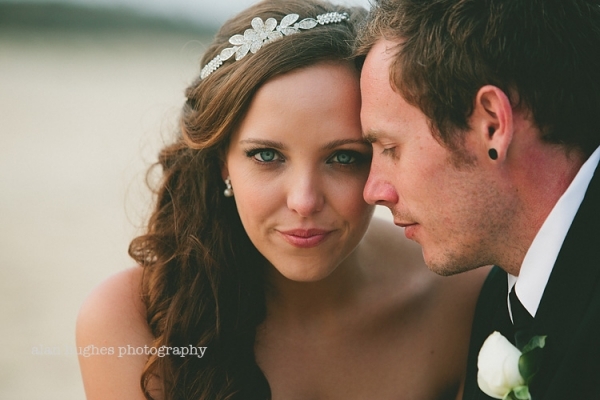 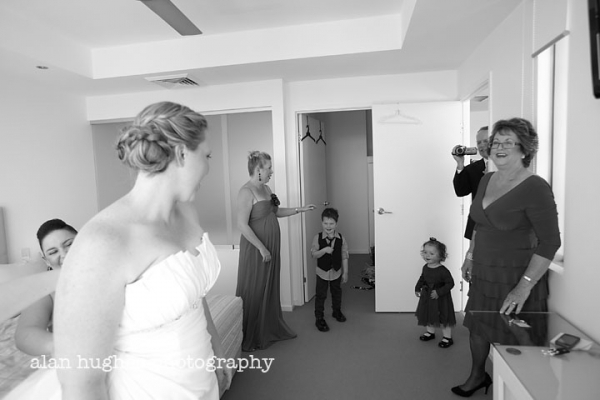 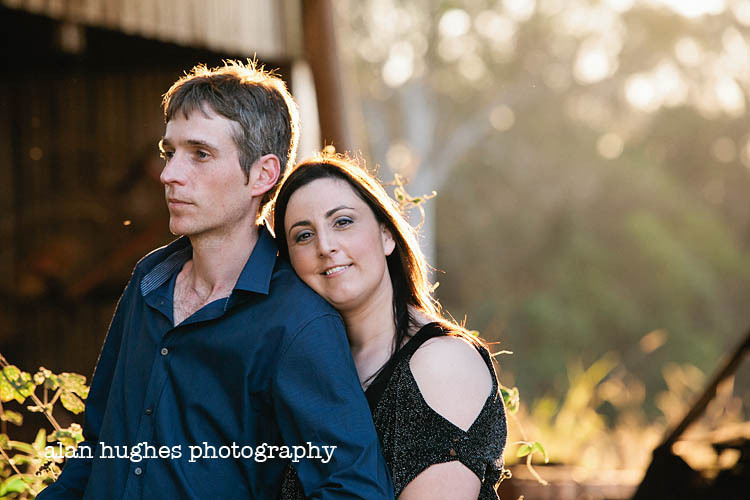 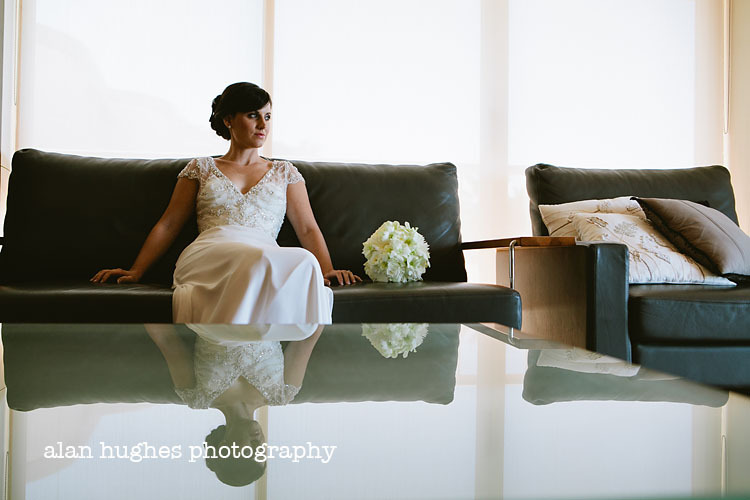 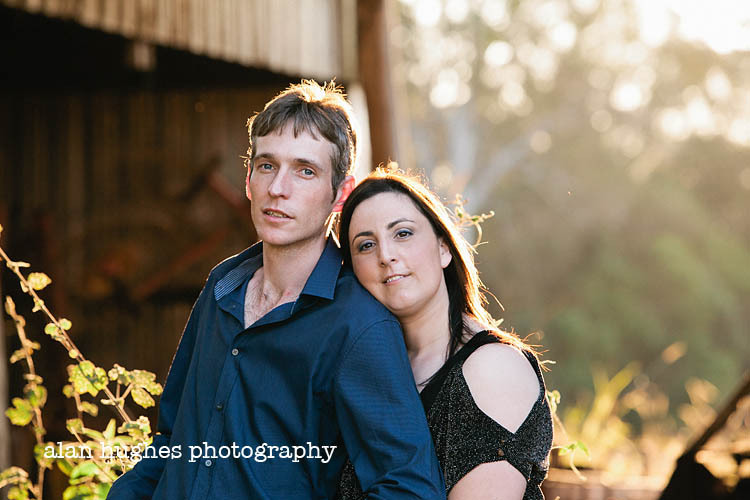 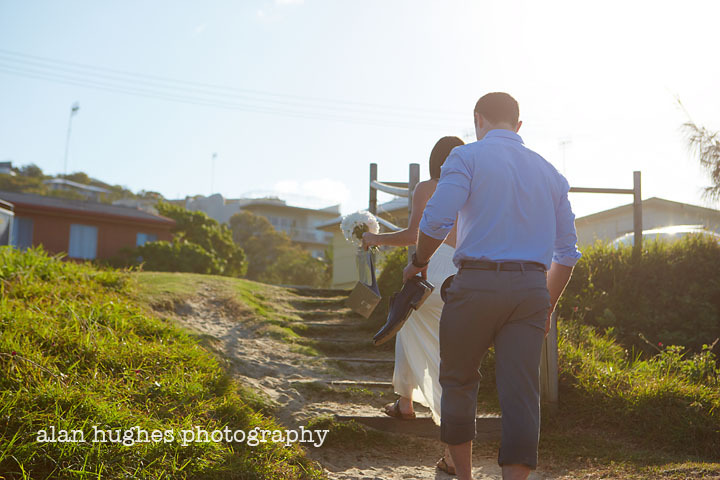 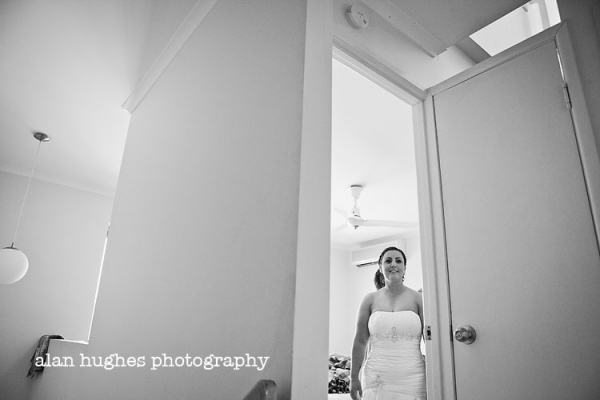 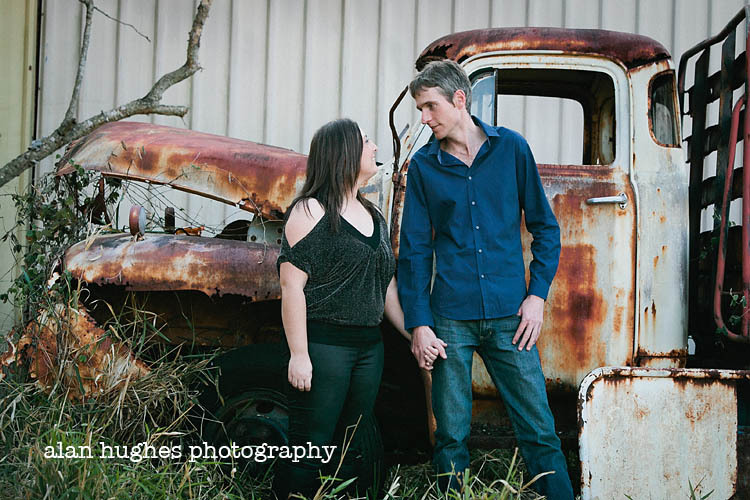 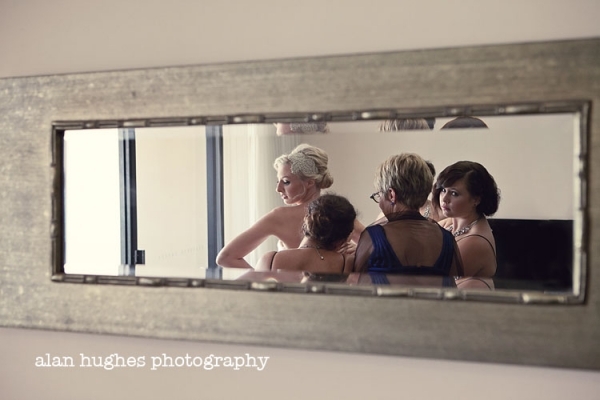 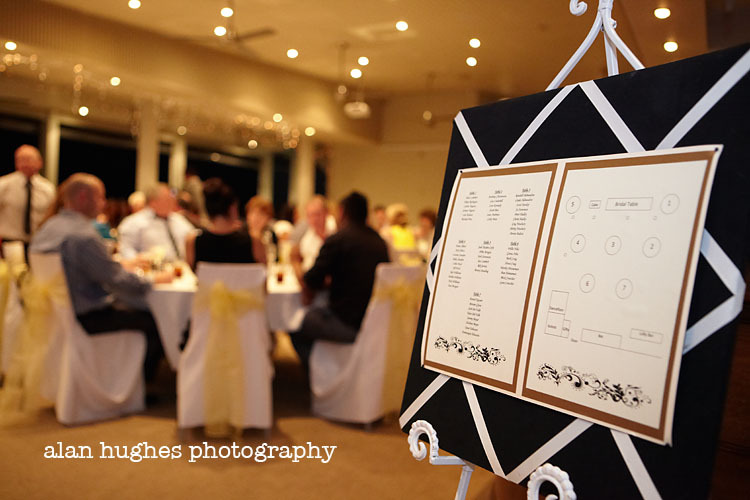 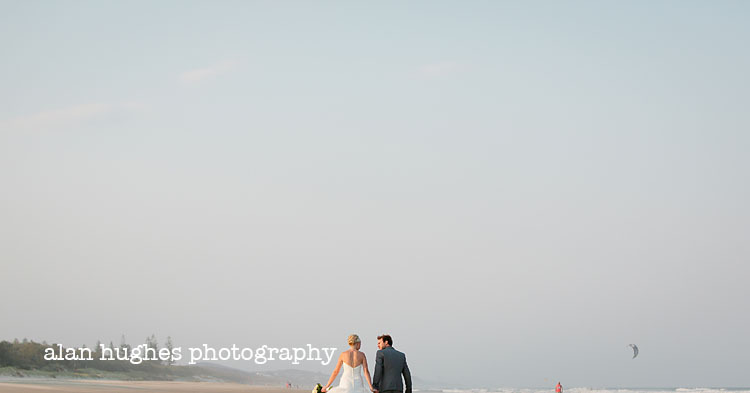 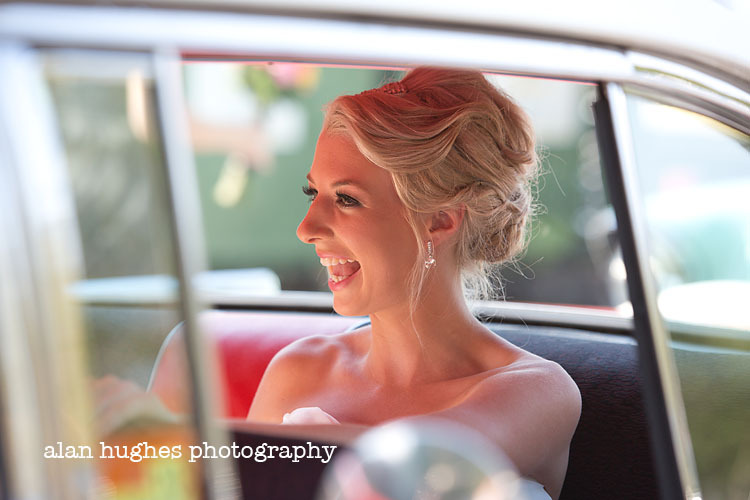 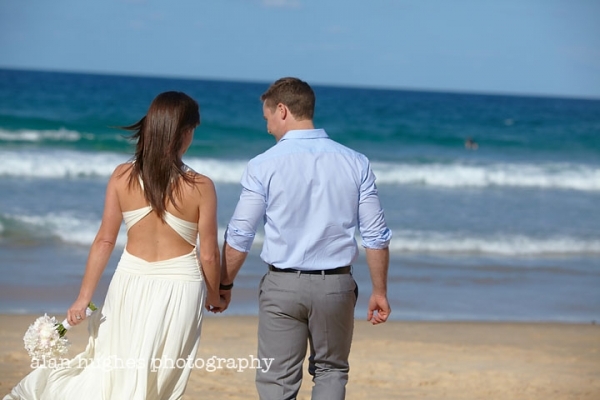 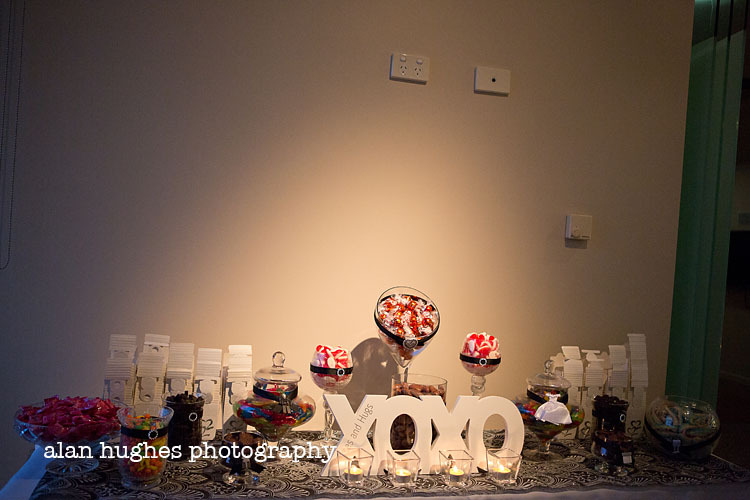 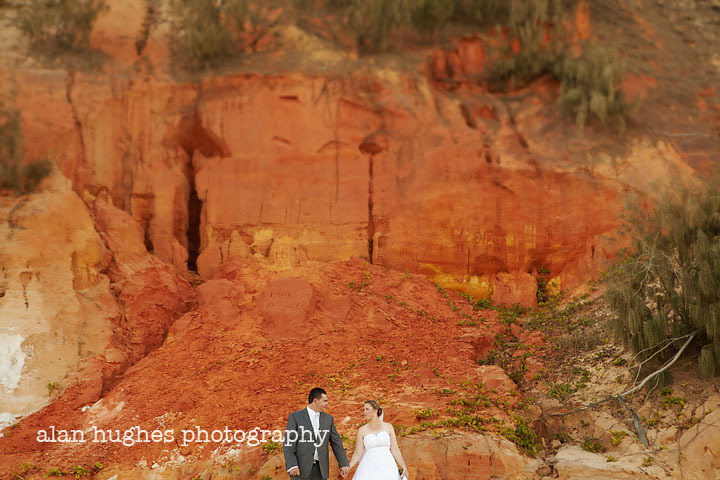 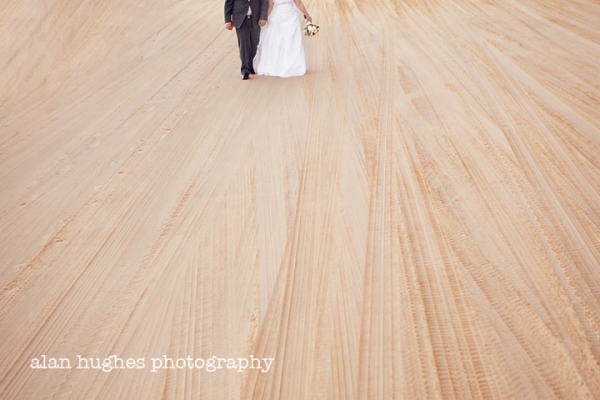 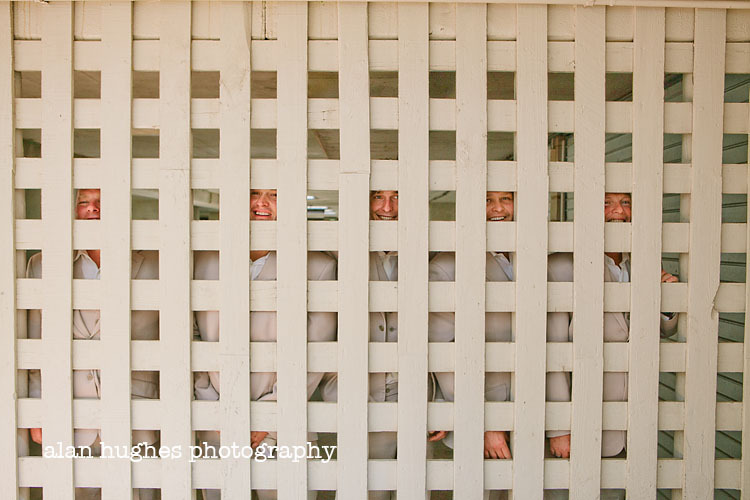 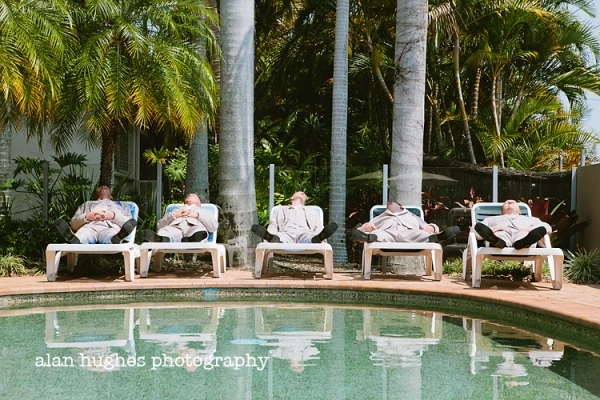 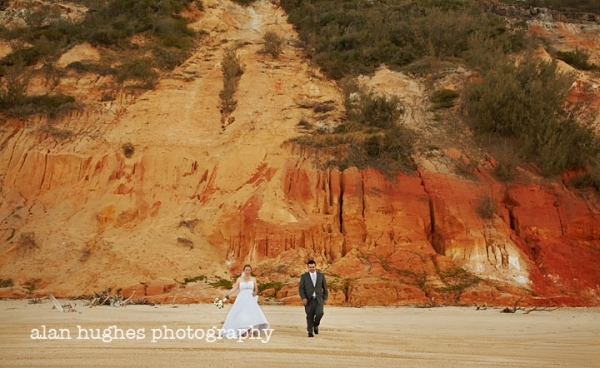 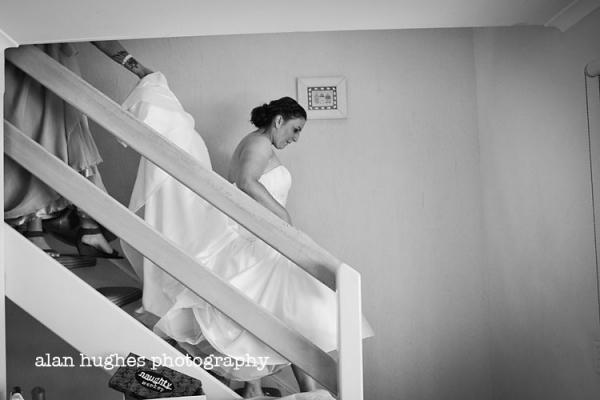 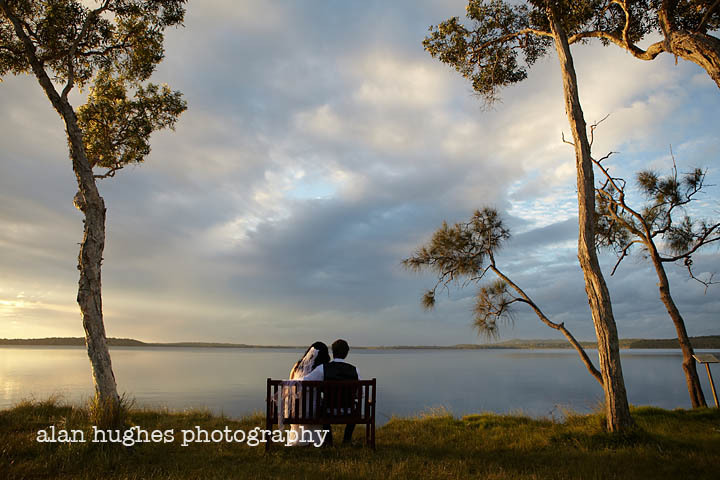 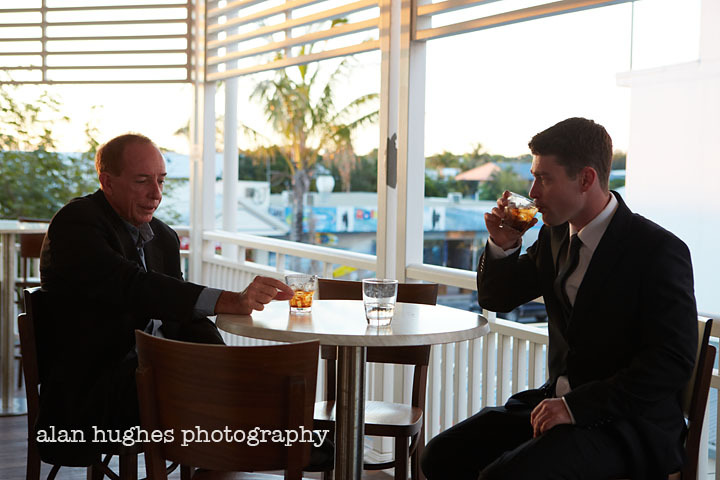 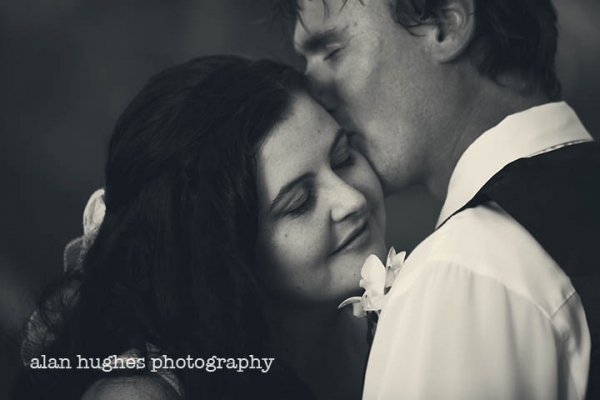 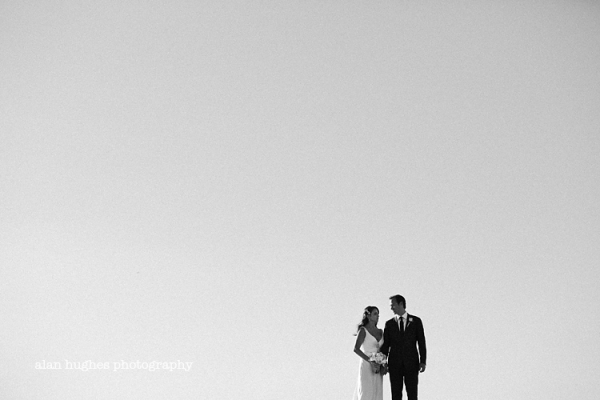 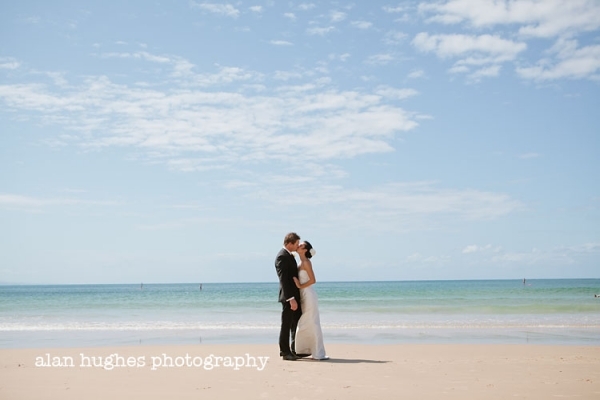 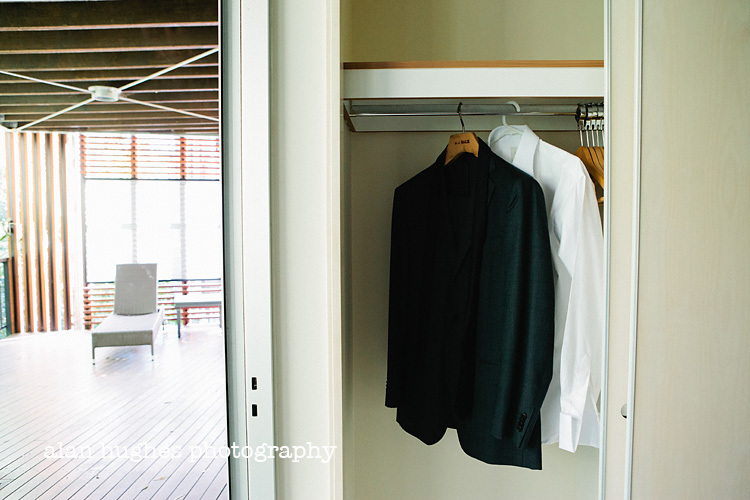 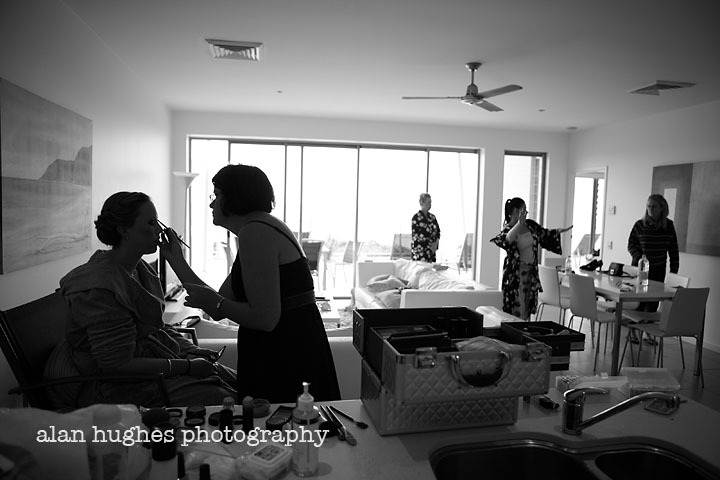 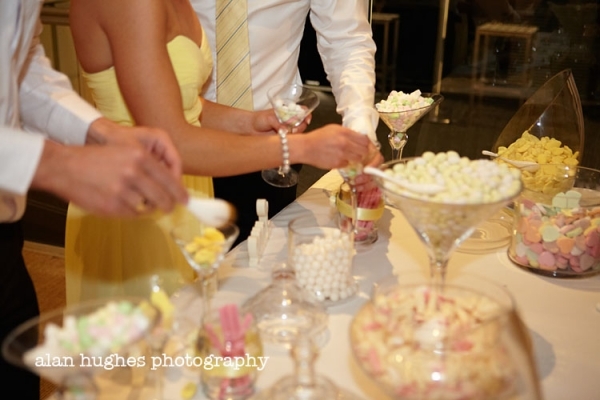 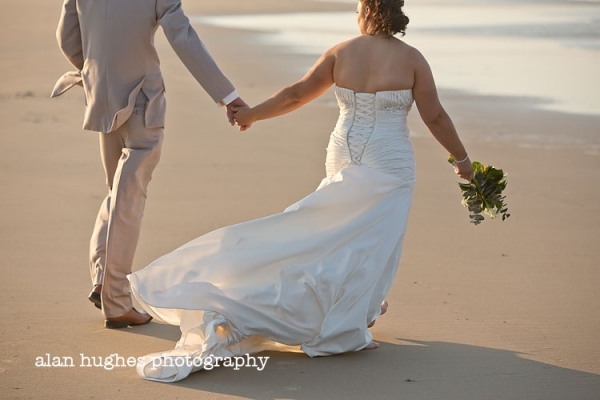 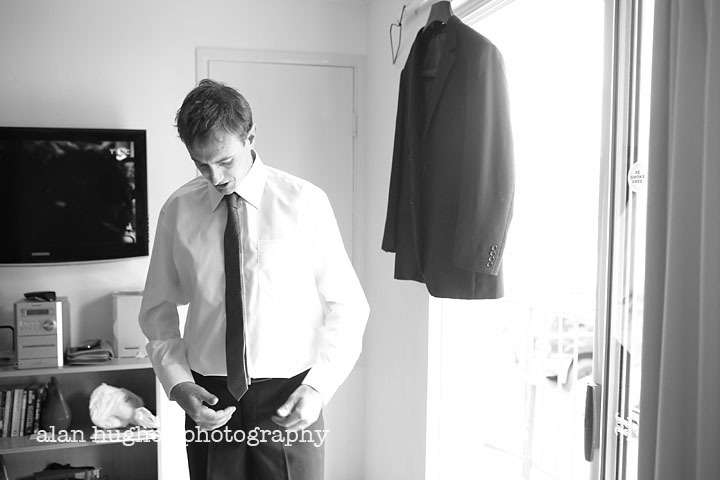 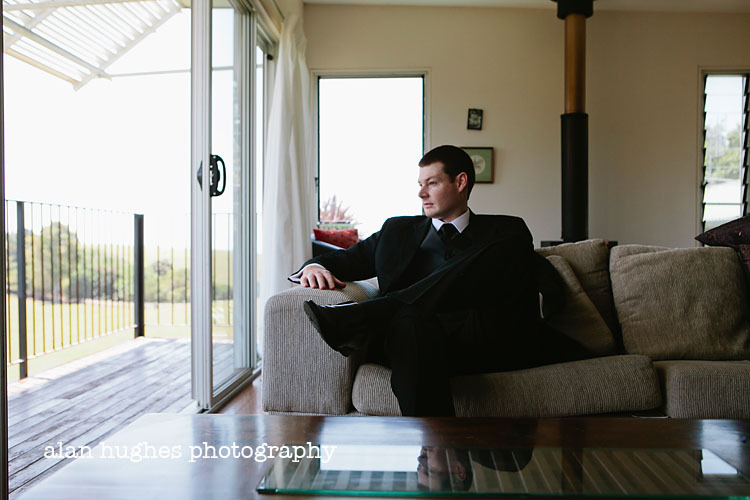 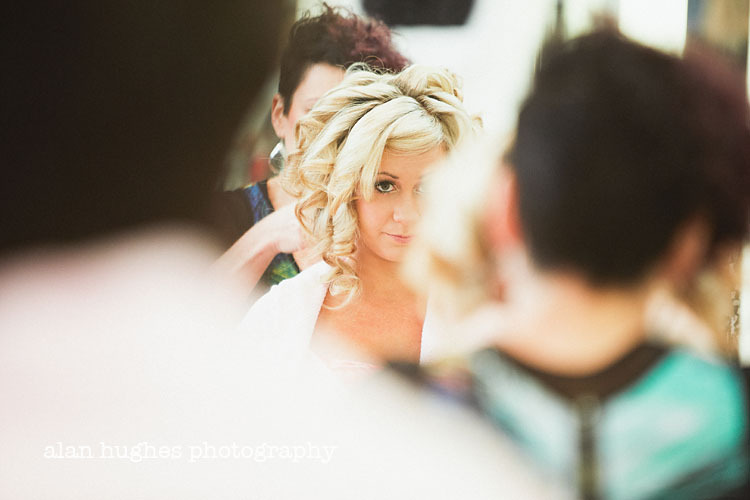 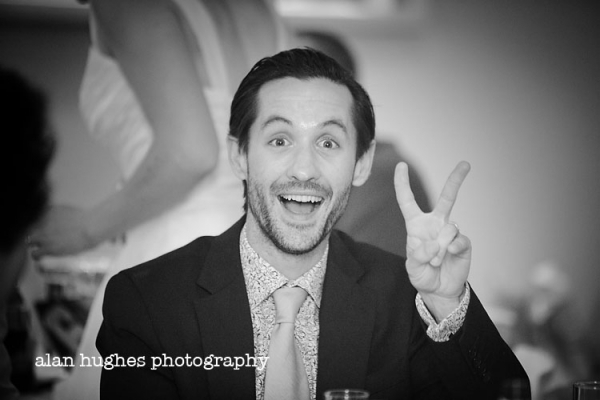 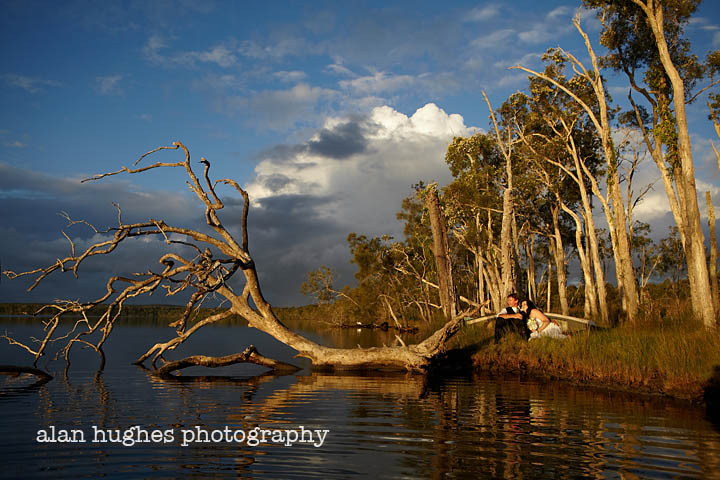 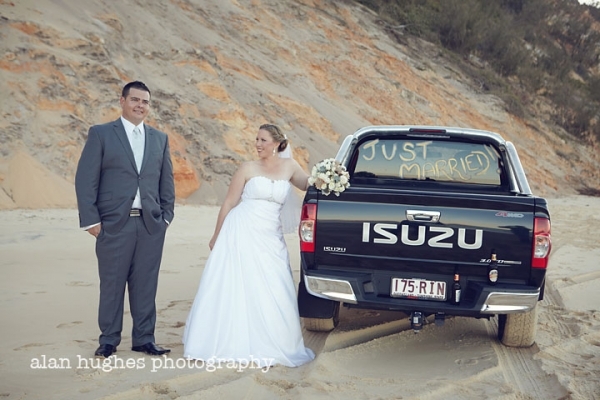 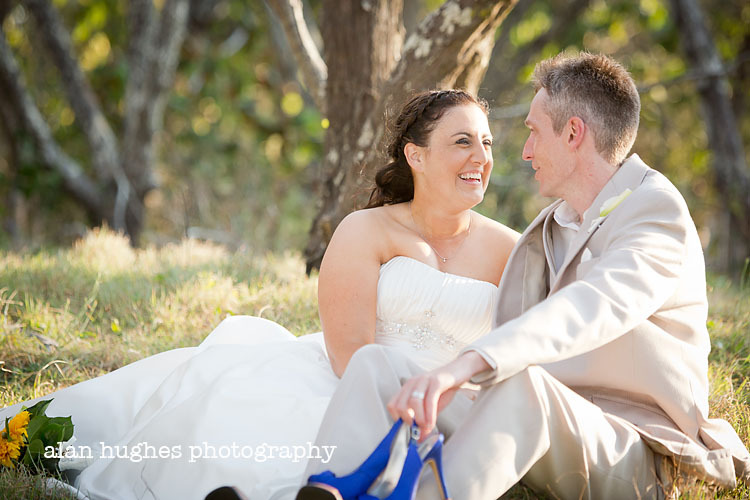 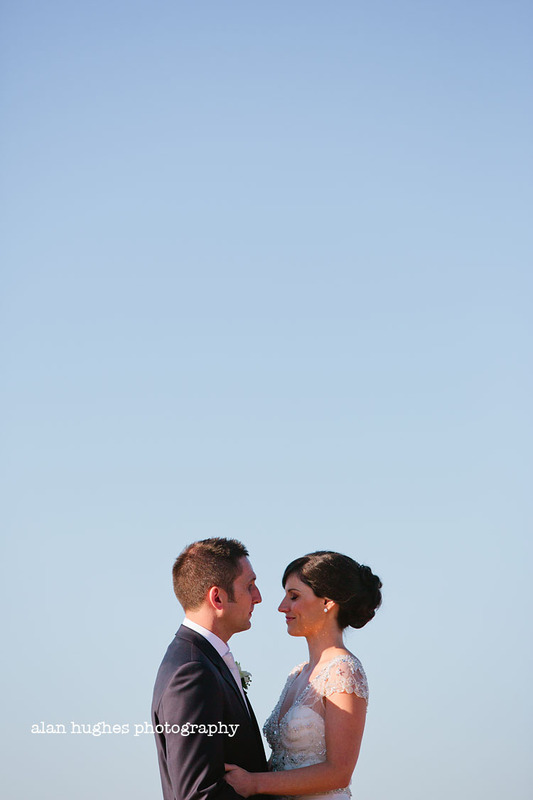 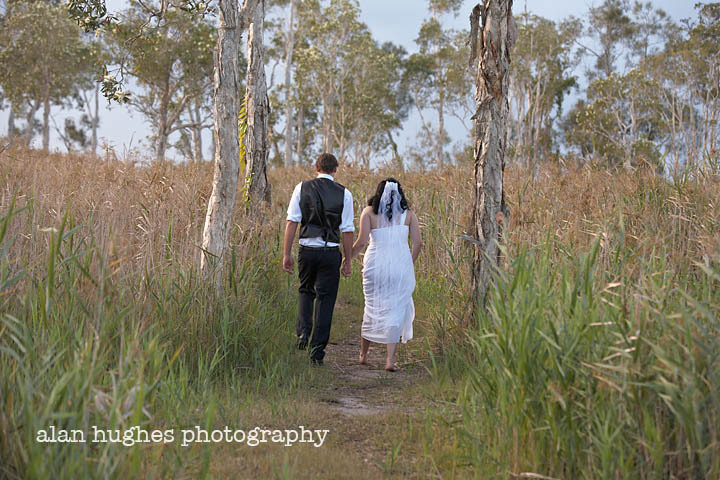 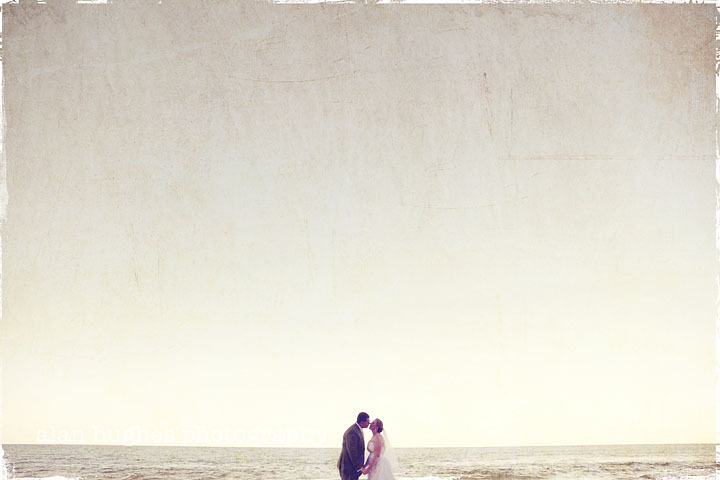 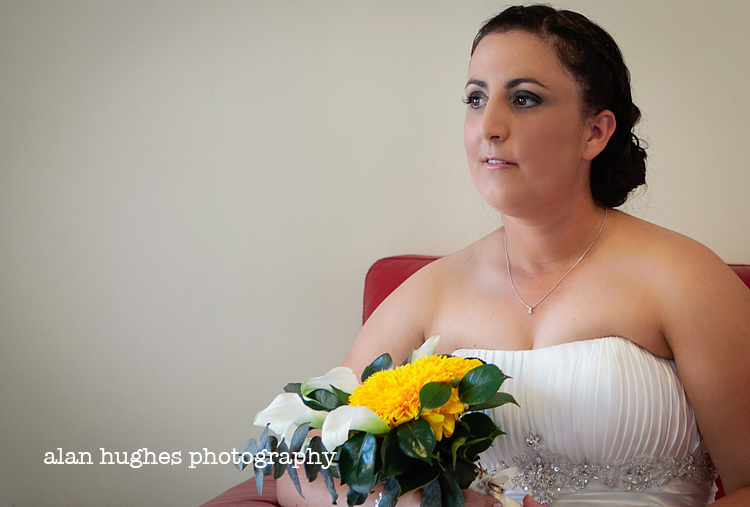 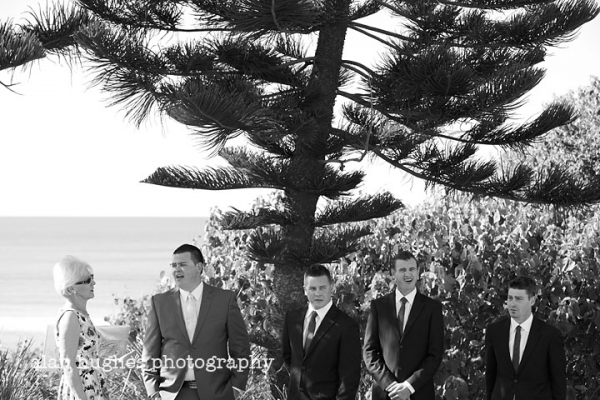 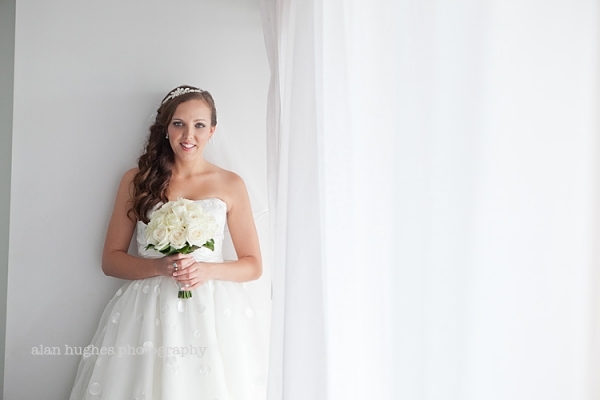 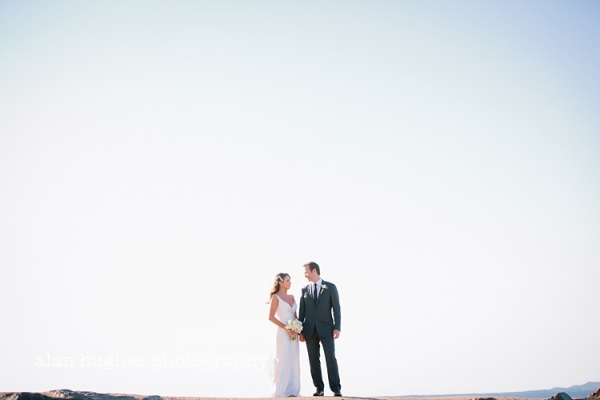 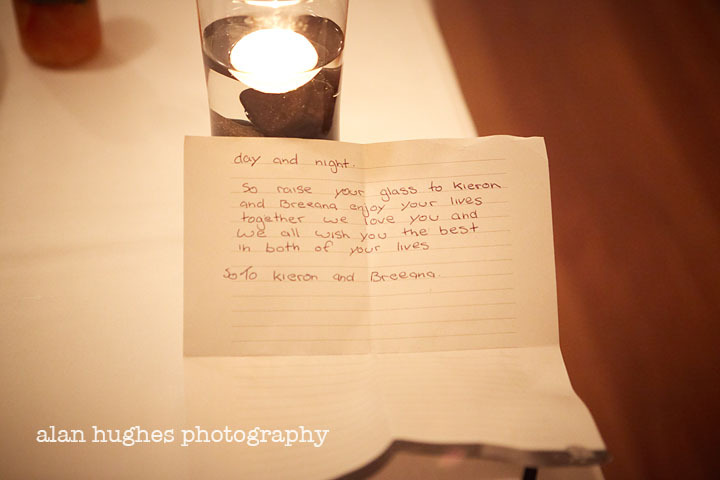 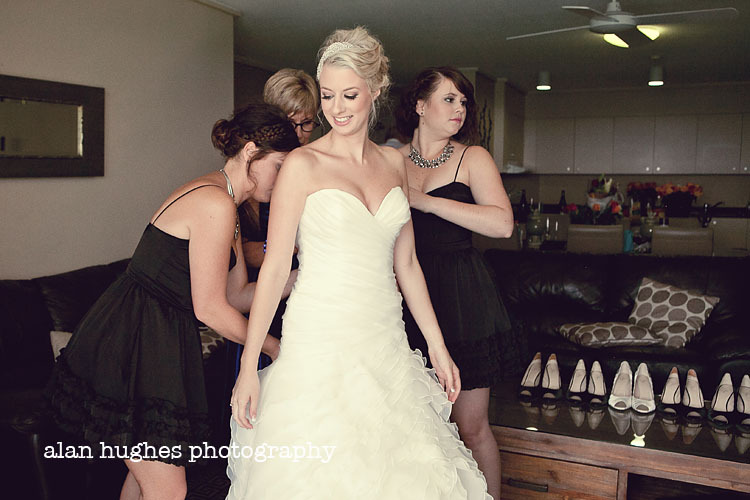 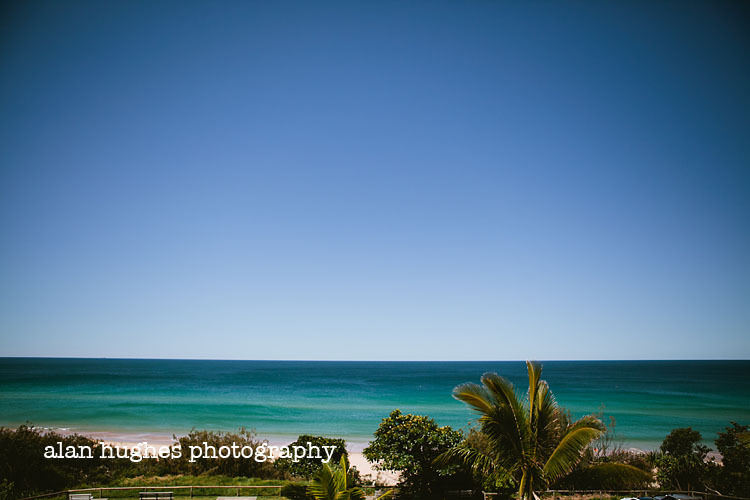 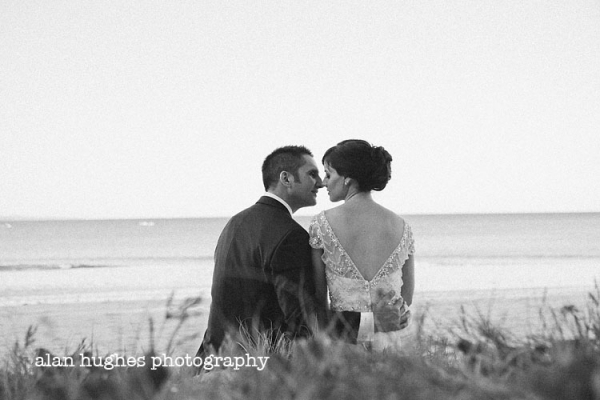 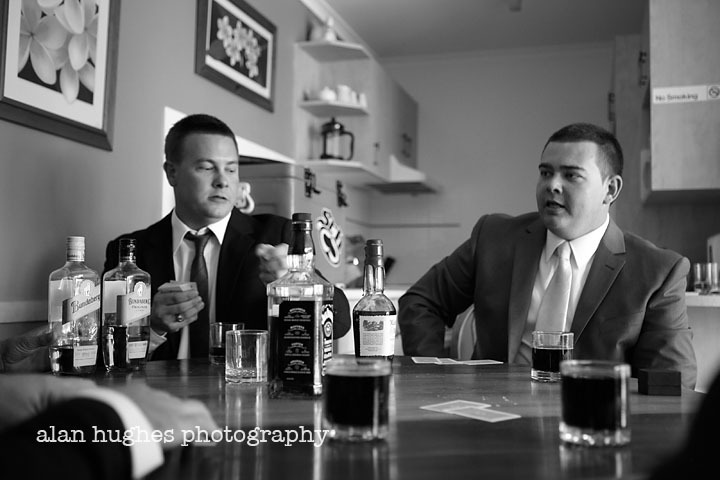 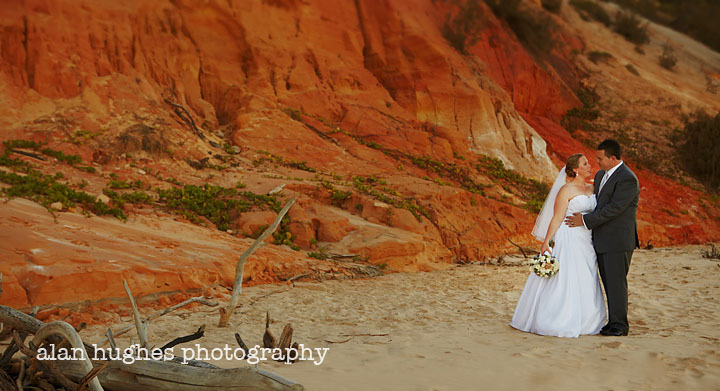 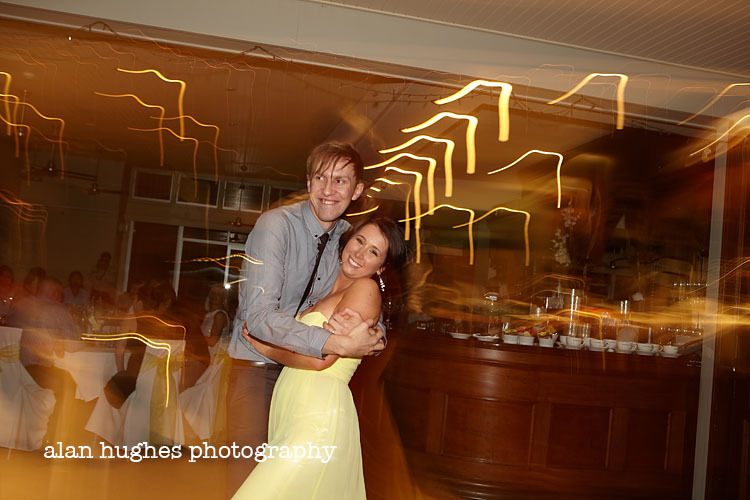 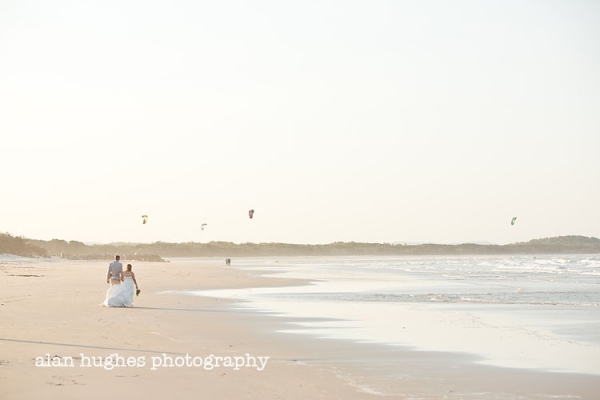 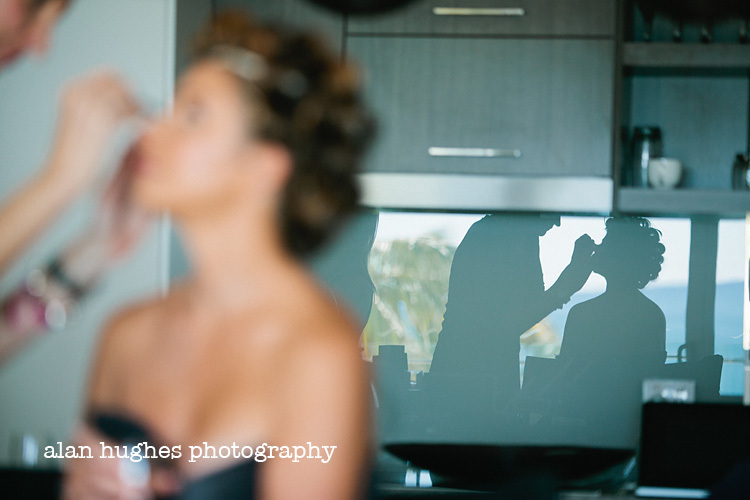 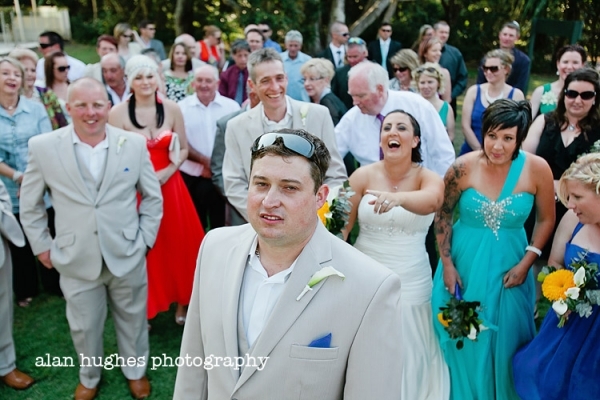 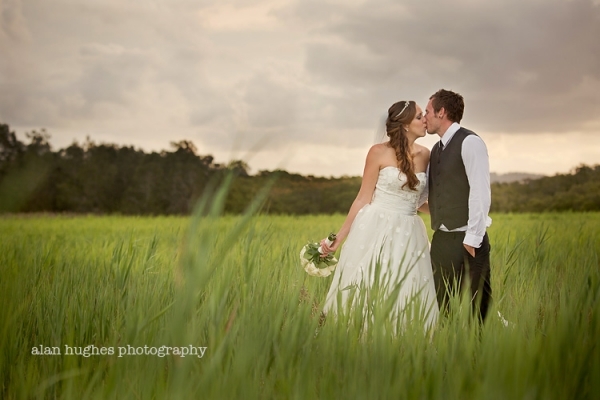 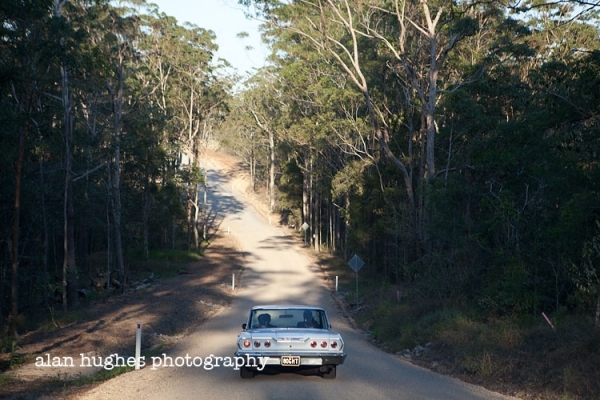 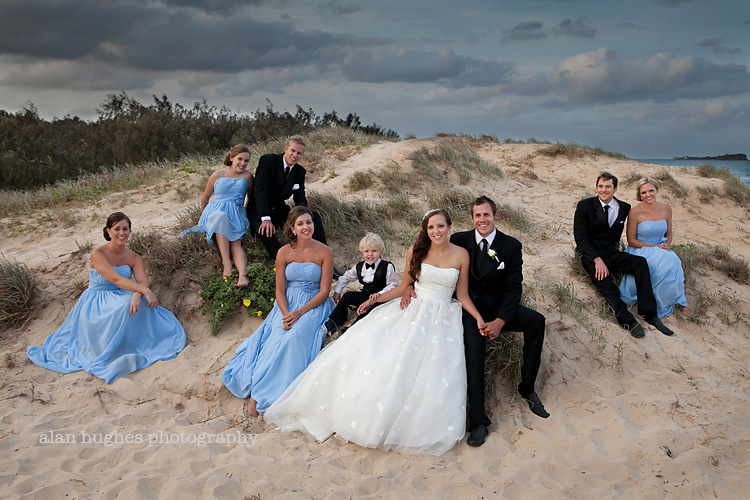 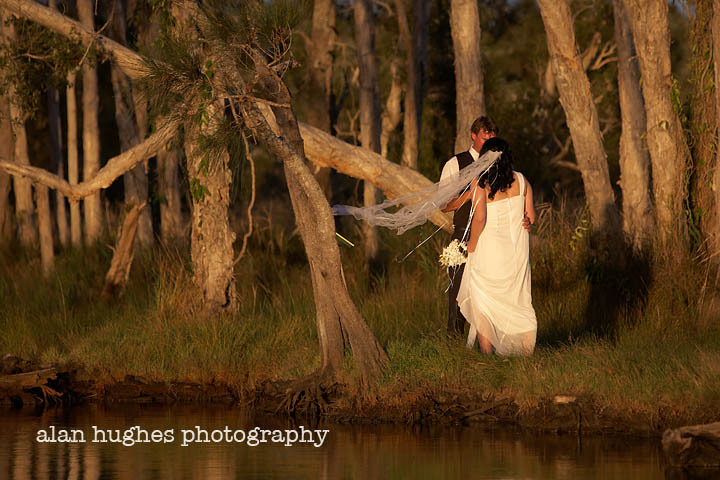 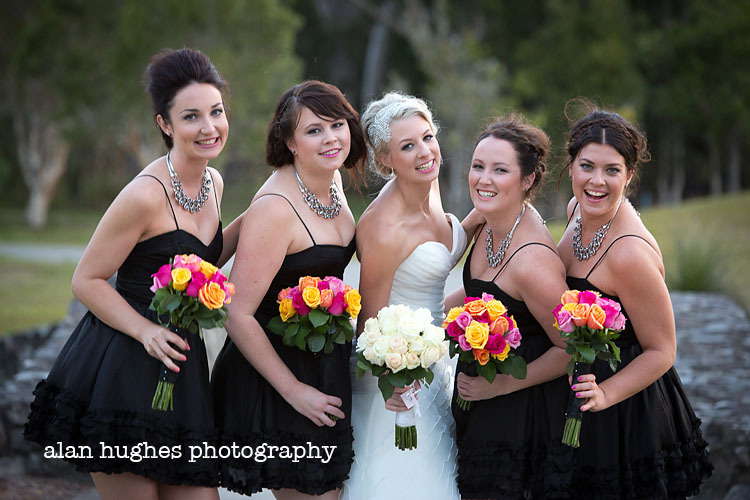 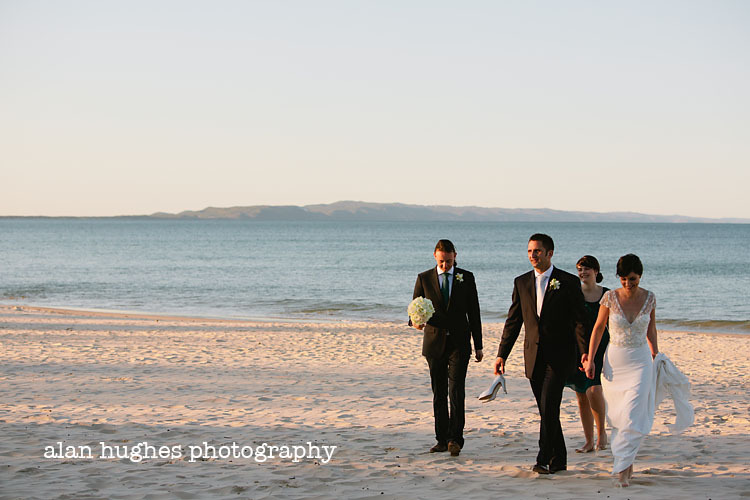 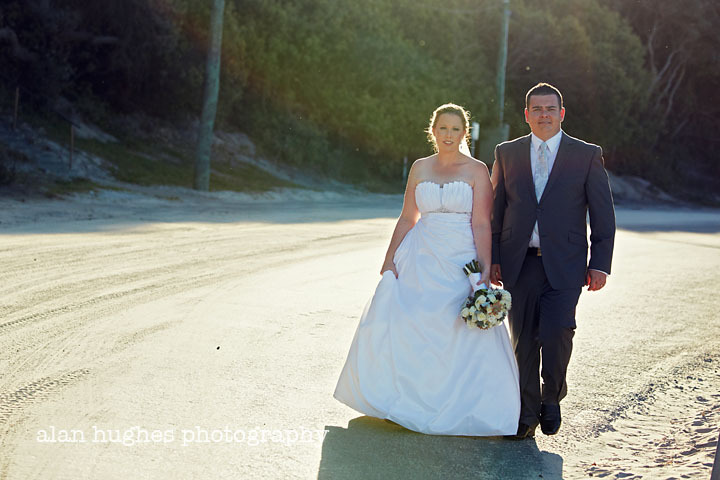 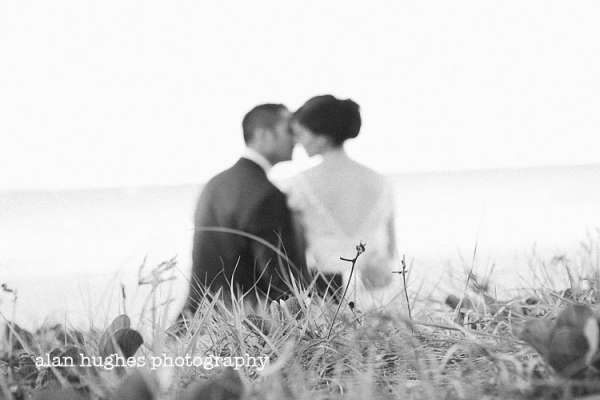 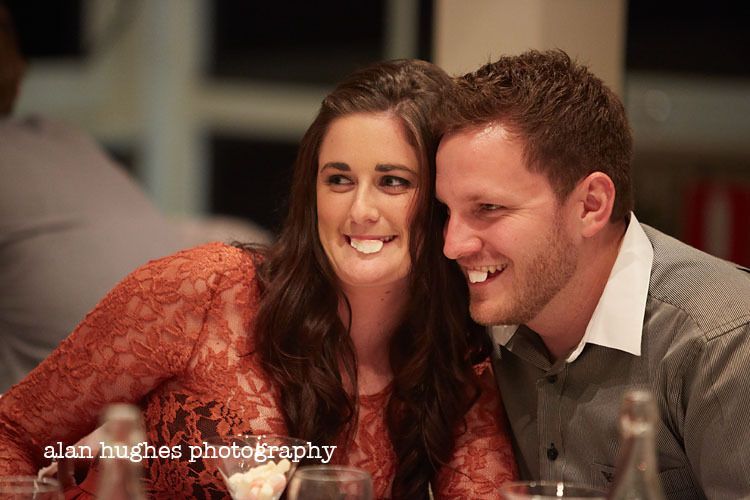 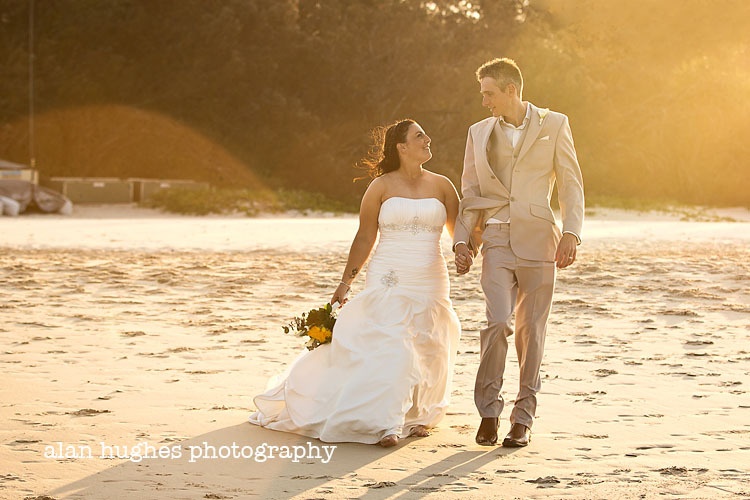 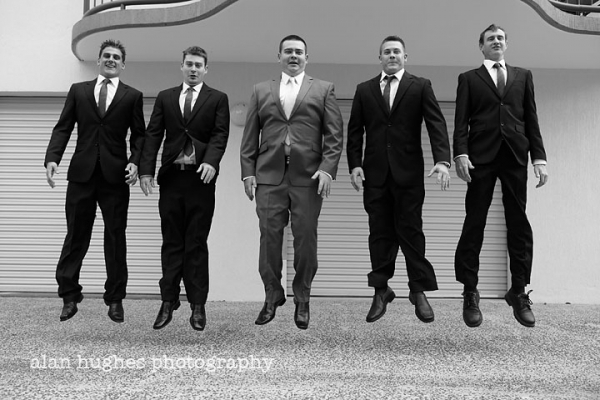 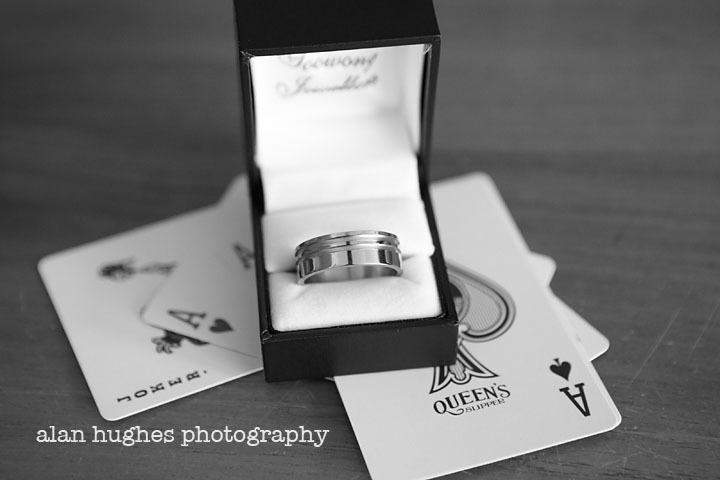 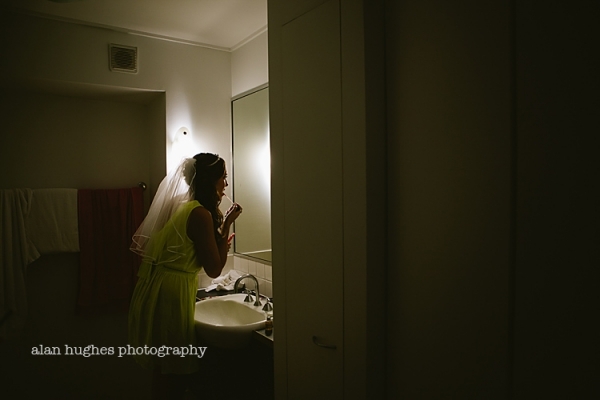 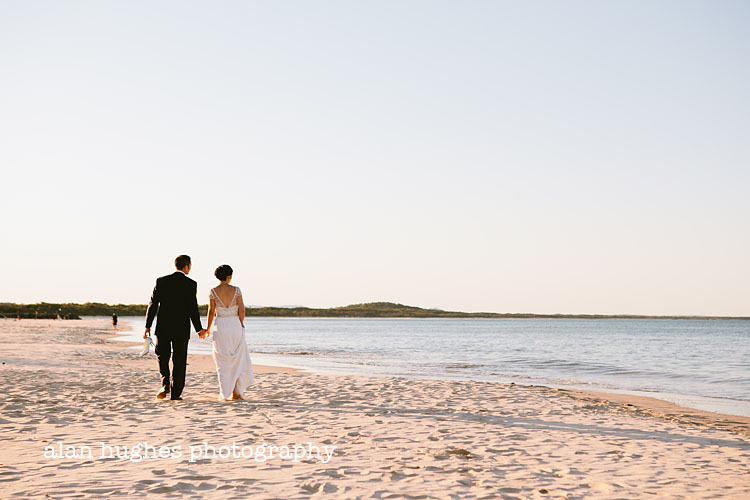 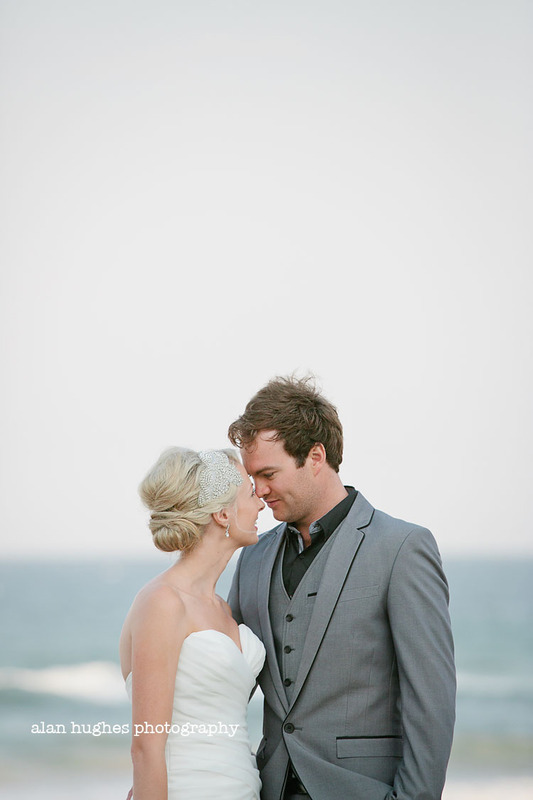 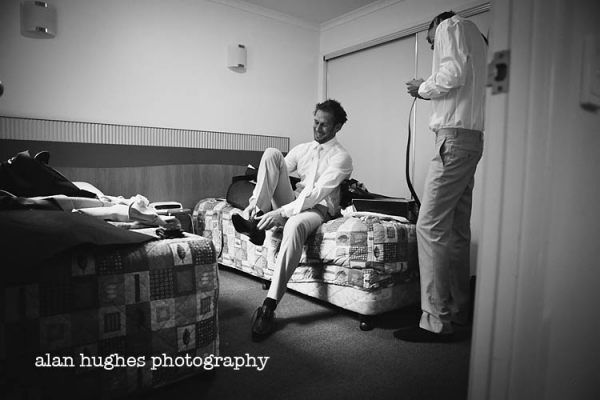 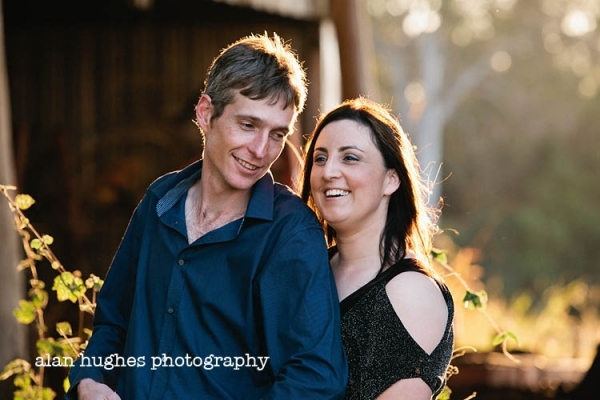 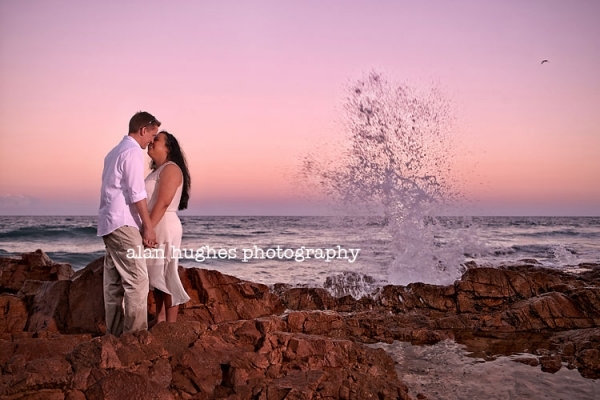 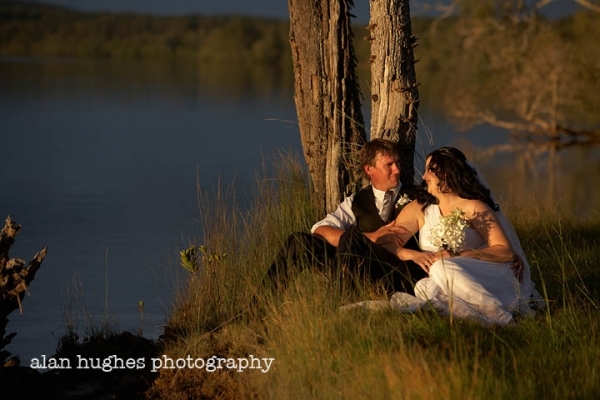 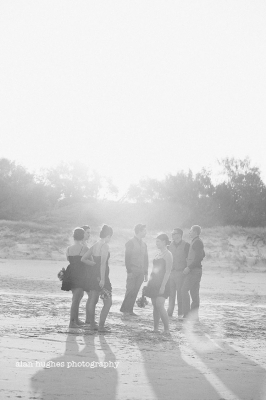 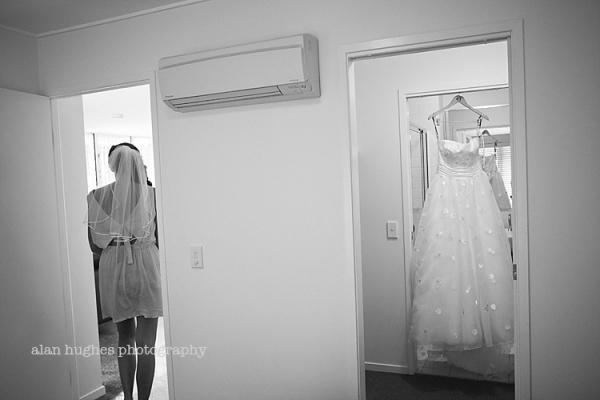 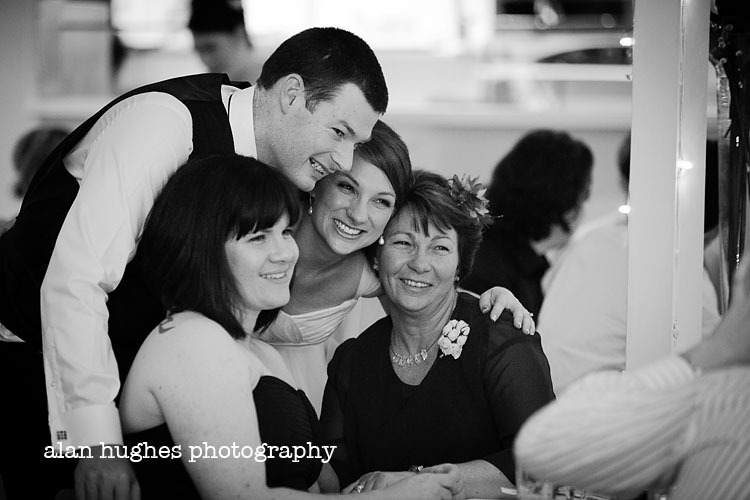 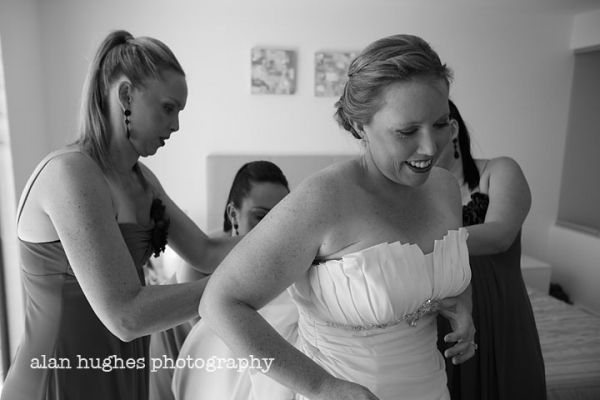 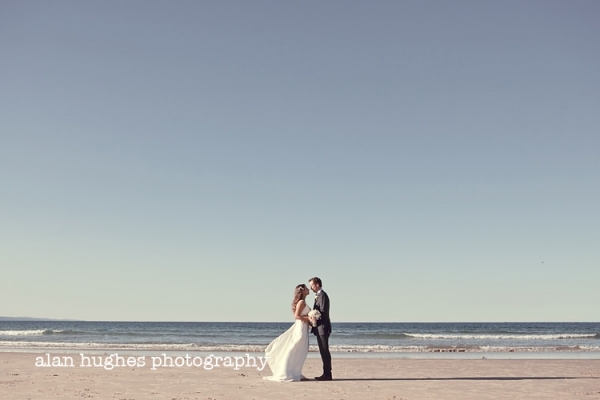 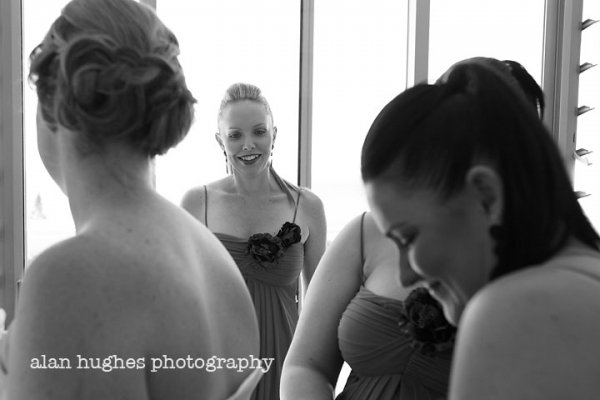 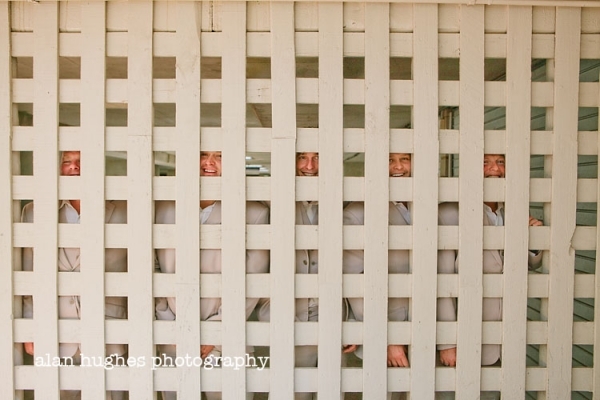 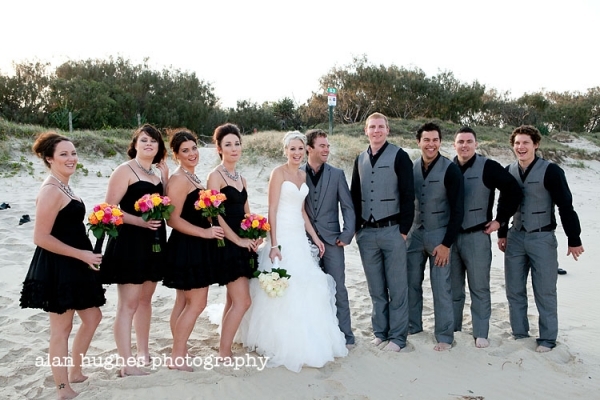 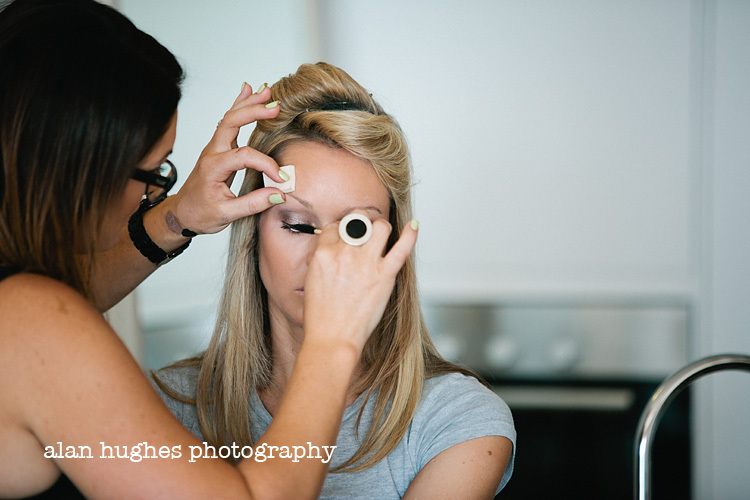 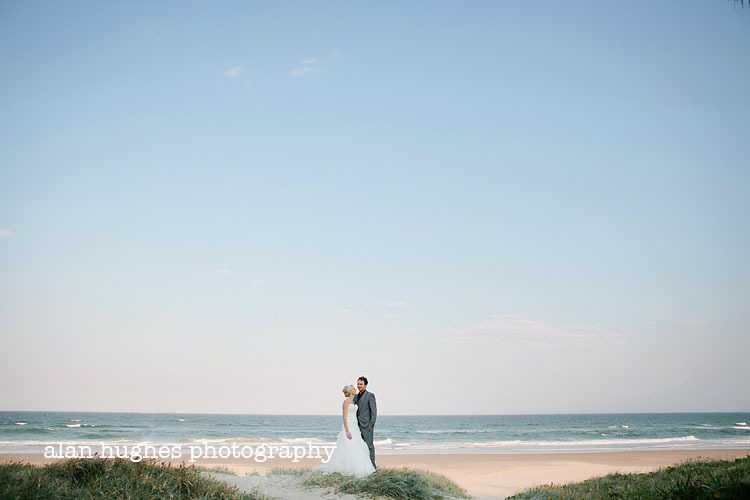 A couple of weeks ago I had the pleasure of photographing Breanna & Kieron's wedding at Rainbow Beach. 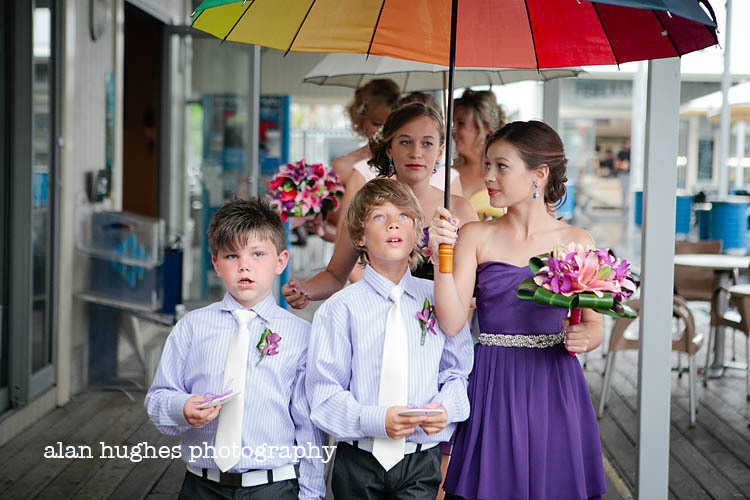 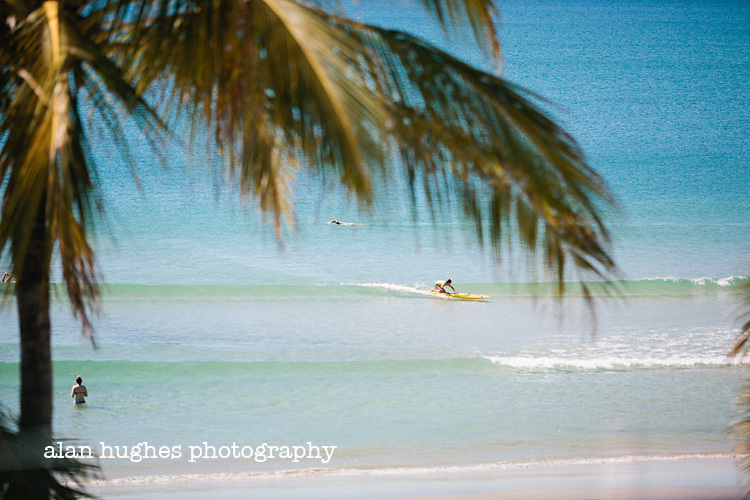 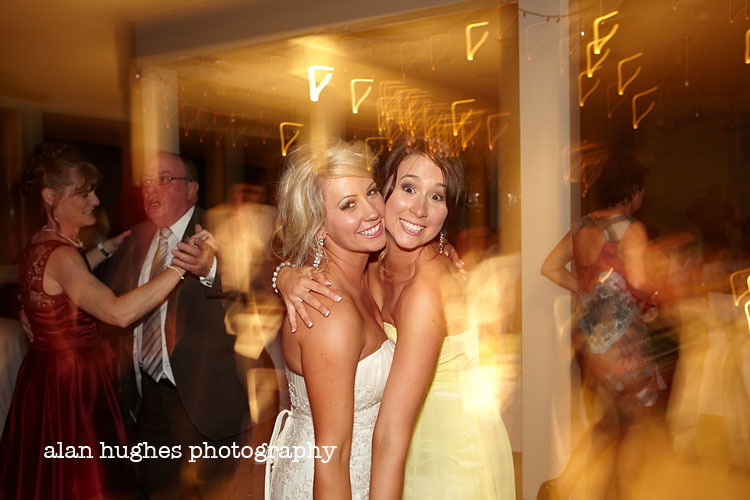 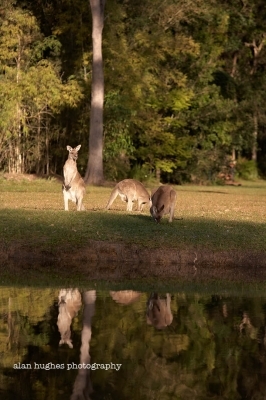 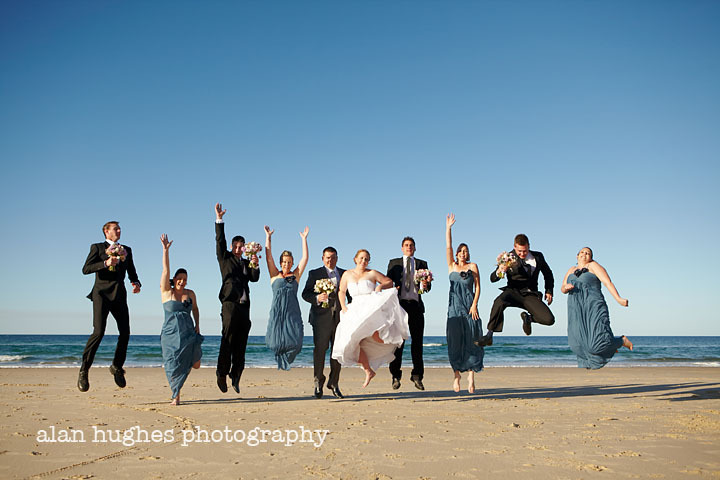 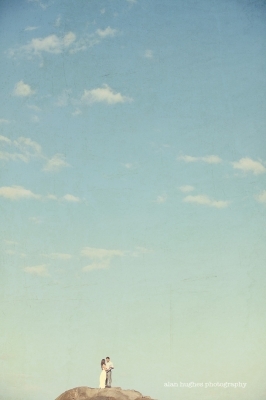 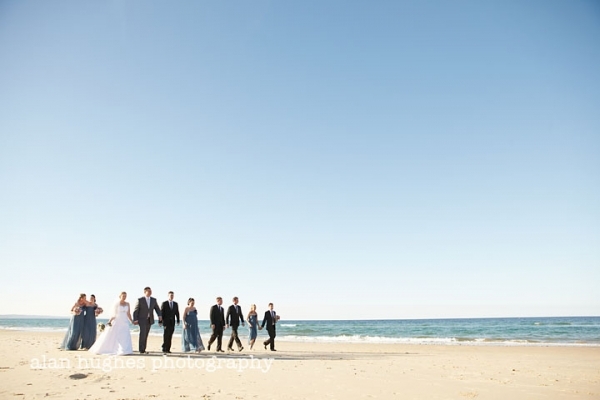 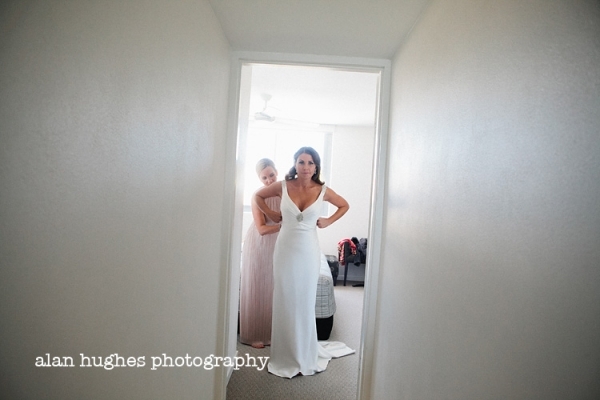 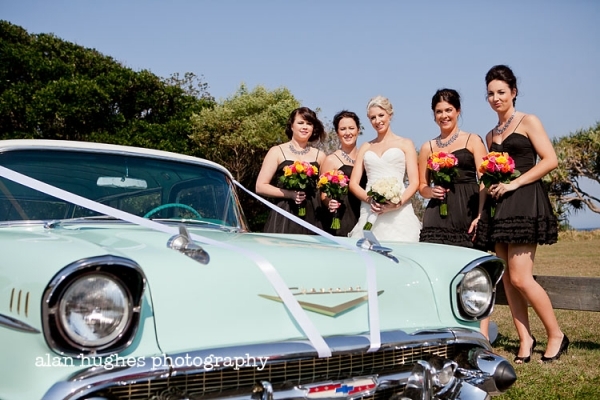 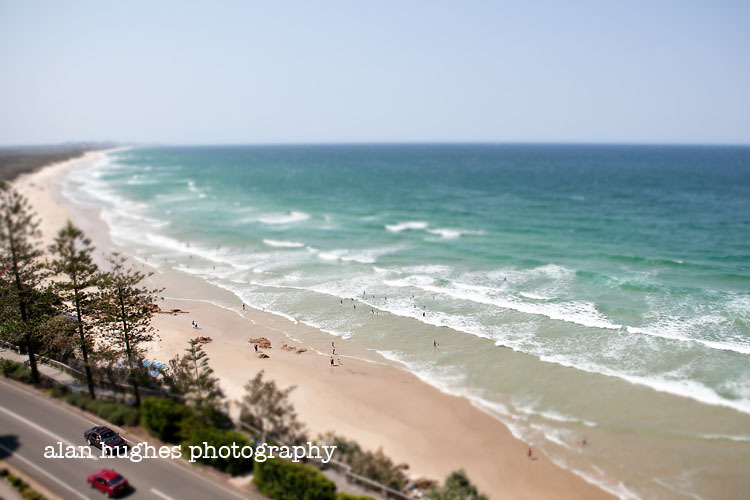 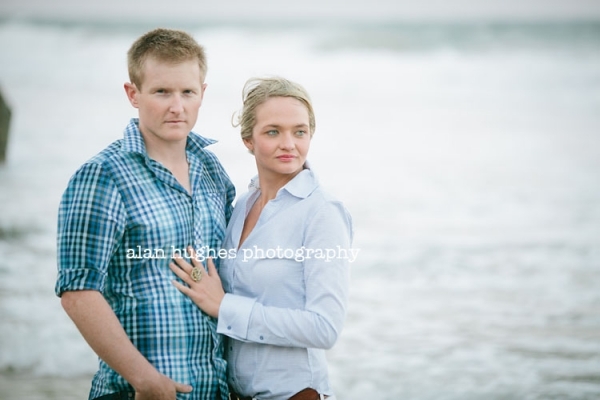 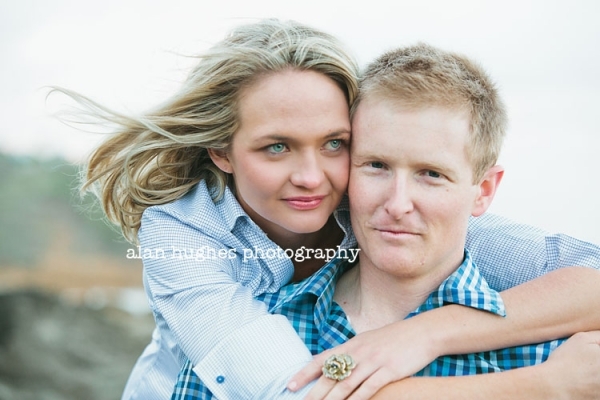 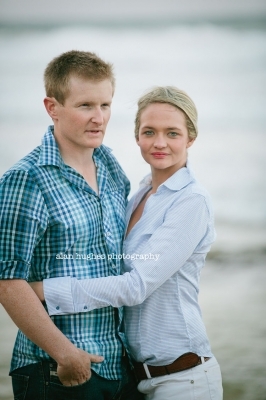 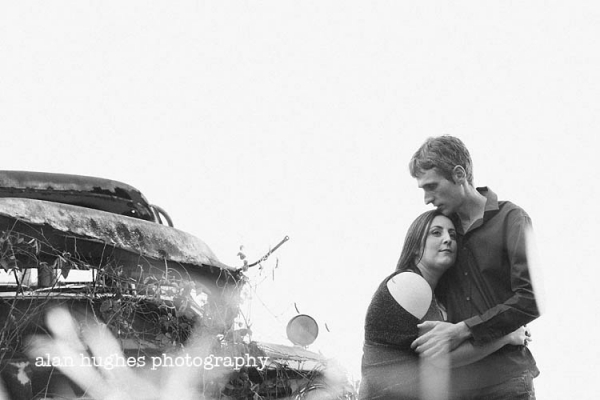 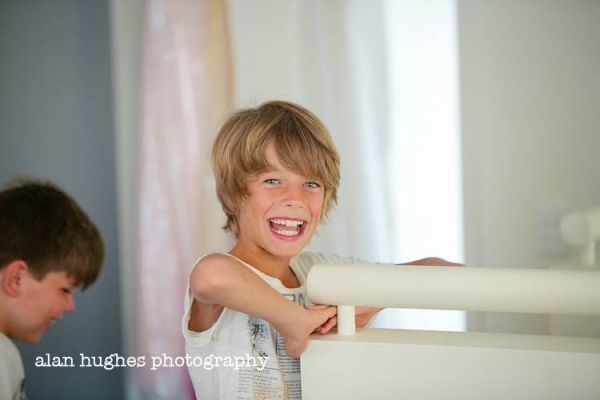 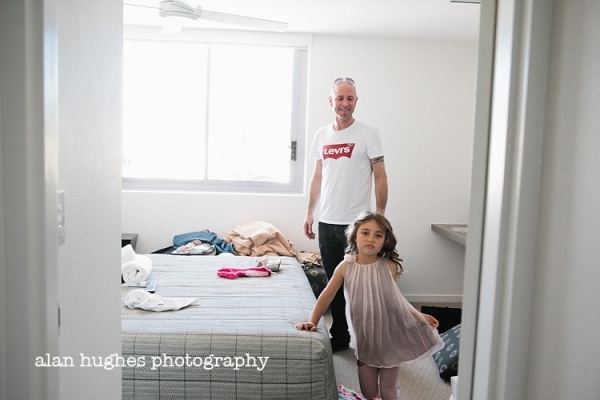 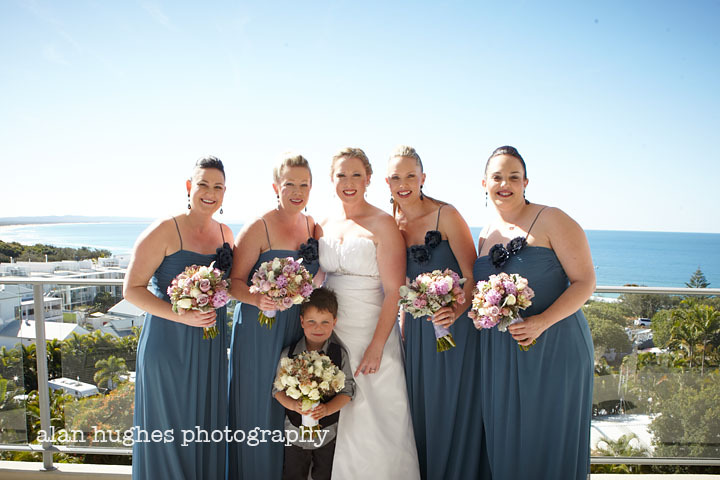 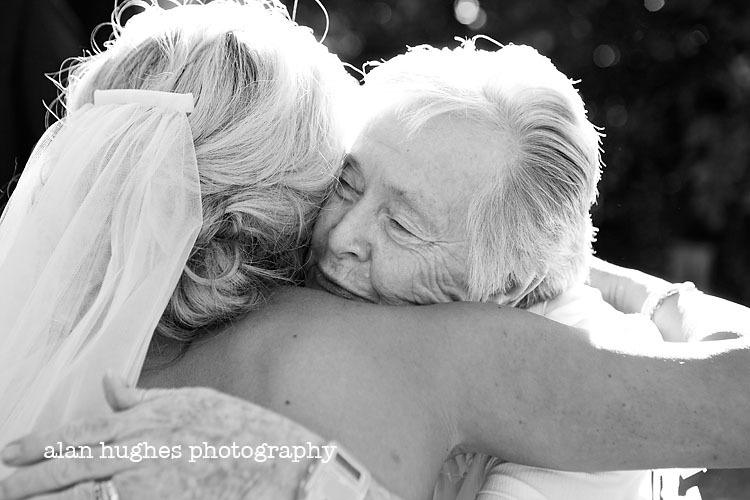 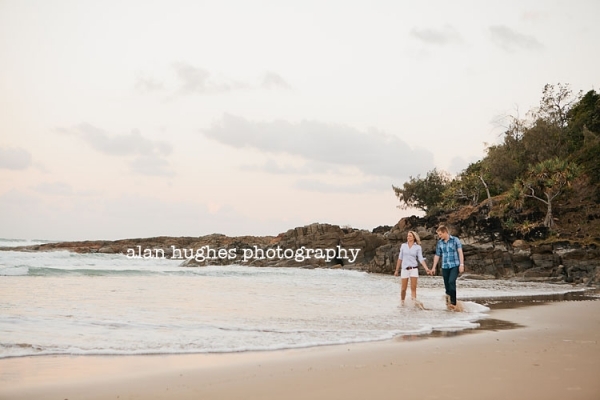 Rainbow Beach is a special place for them as they had holidayed there many, many times - Breanna's sister got married there and the place held many childhood memories too. 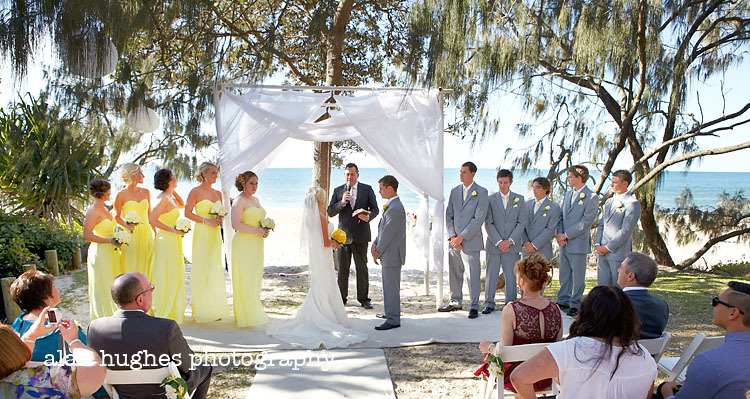 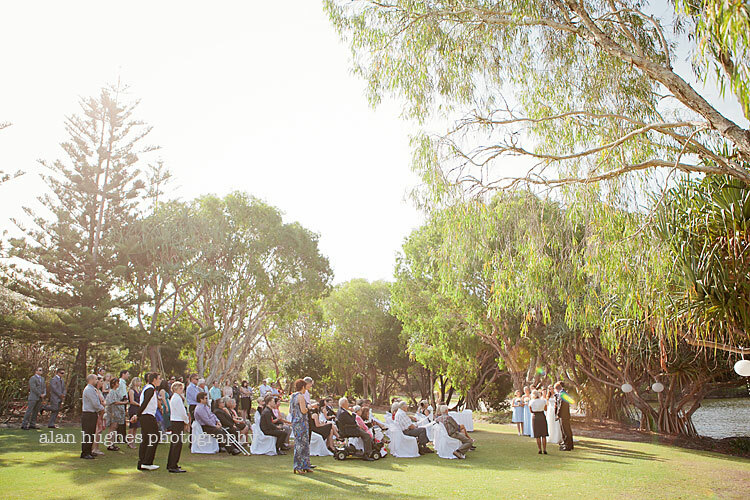 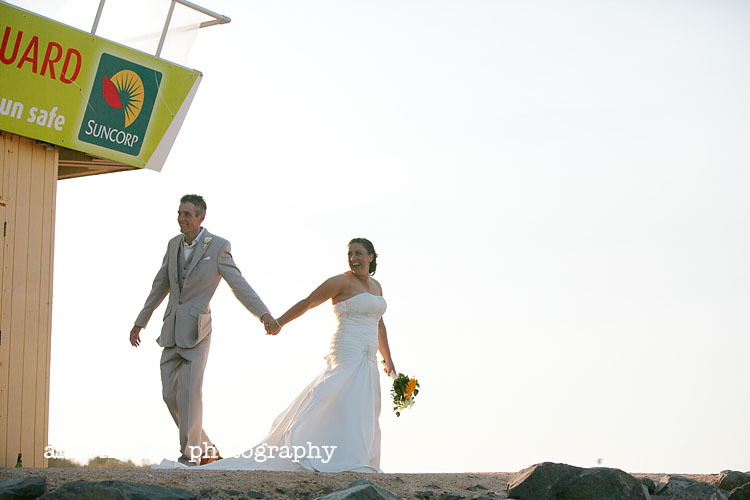 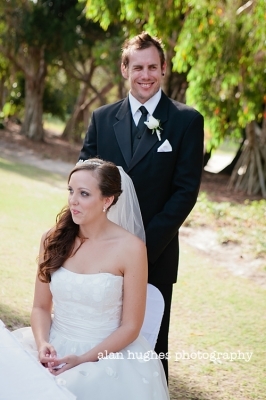 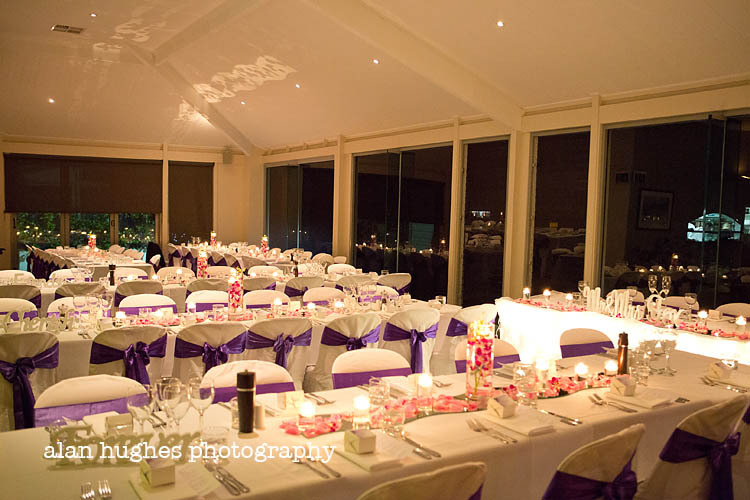 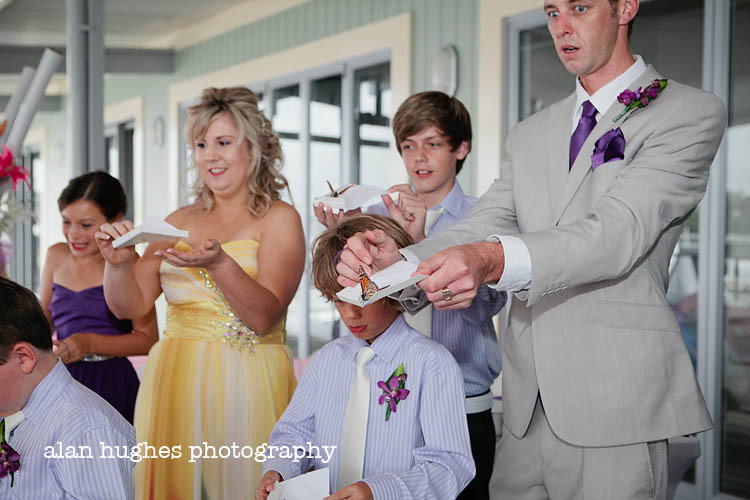 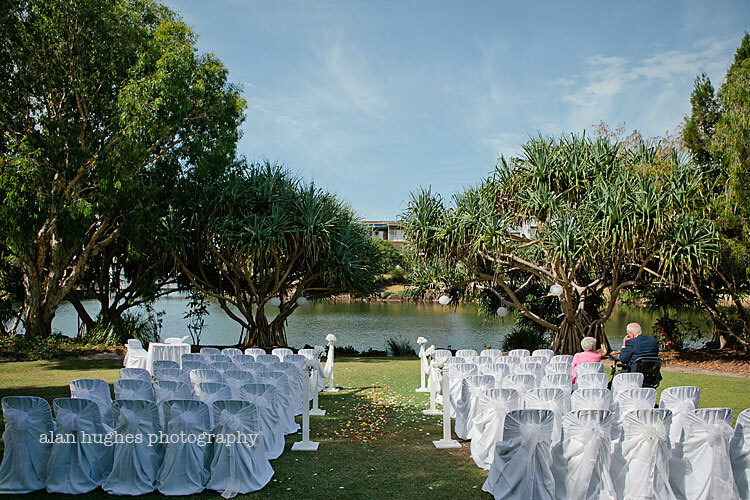 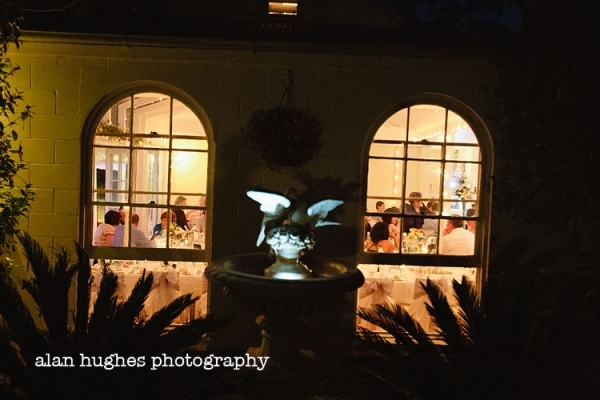 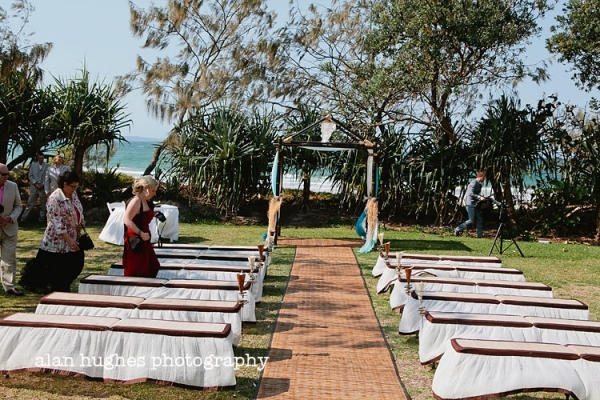 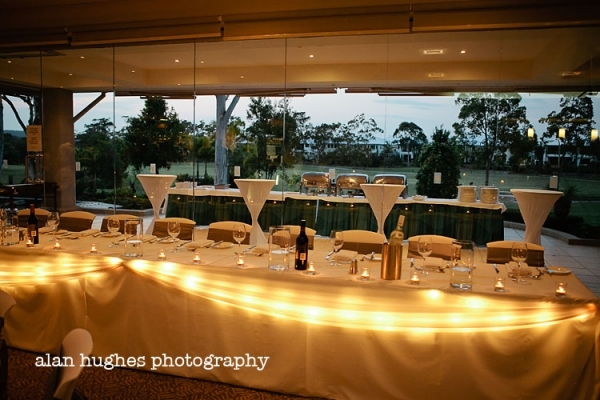 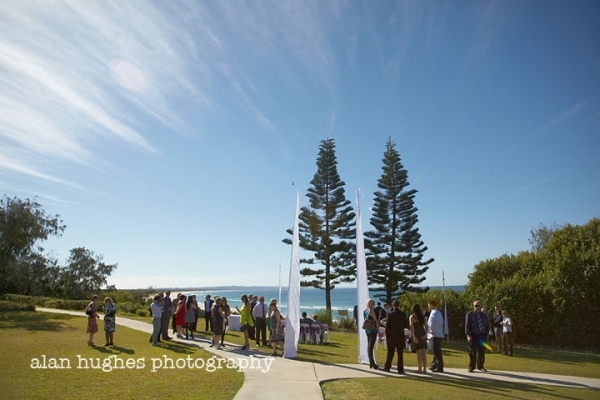 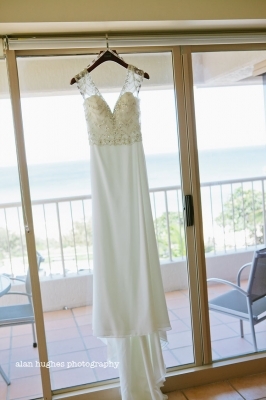 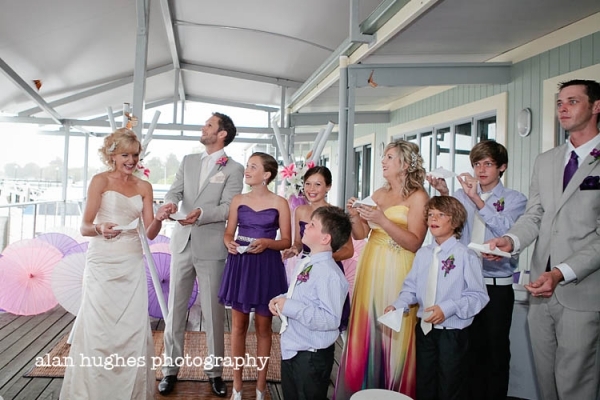 The wedding ceremony was in park overlooking the beach with the reception at the Rainbow Beach Hotel. 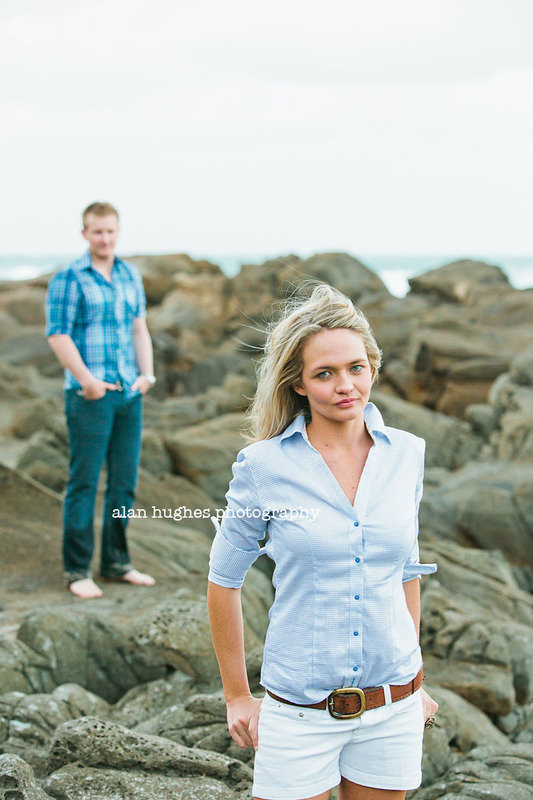 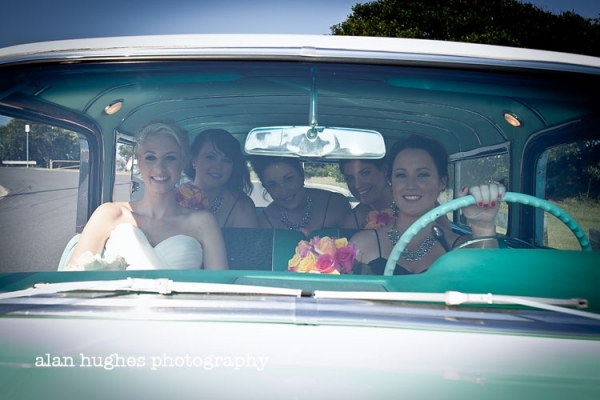 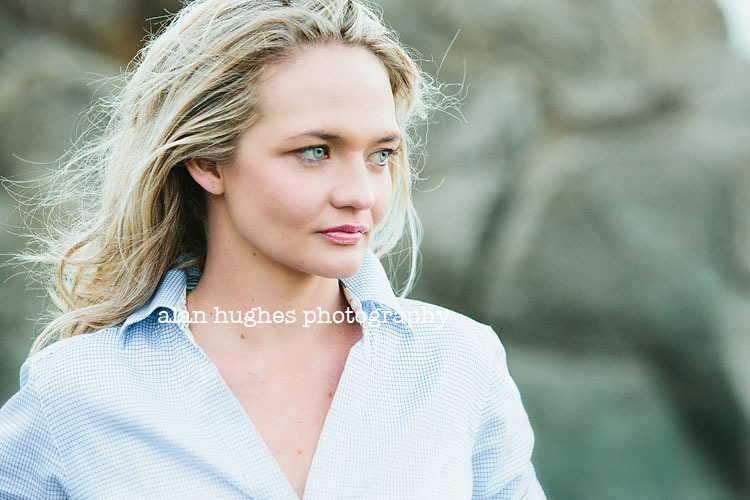 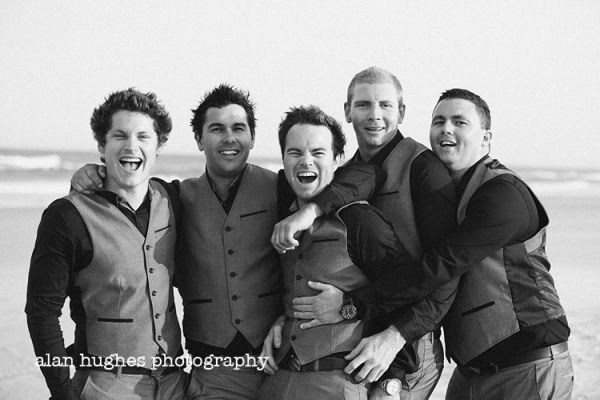 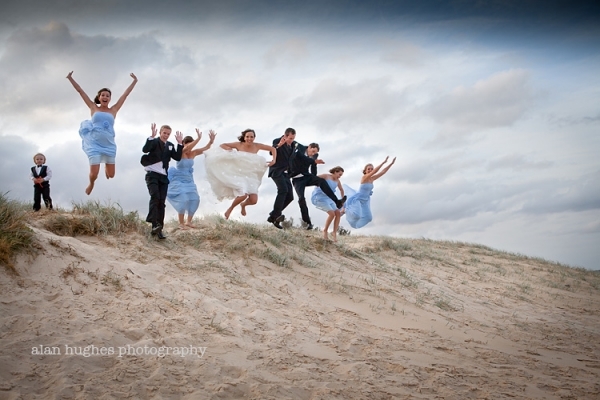 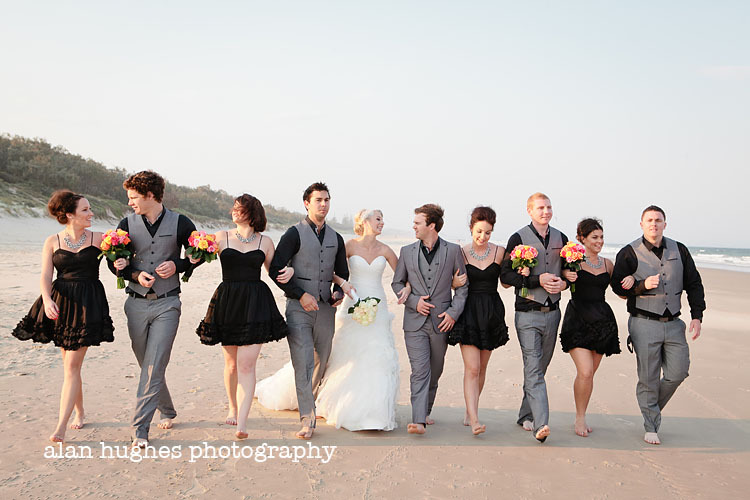 Halfway through the bridal party shoot we hopped into a 4x4 and drove up the beach to the coloured sands for some shots. 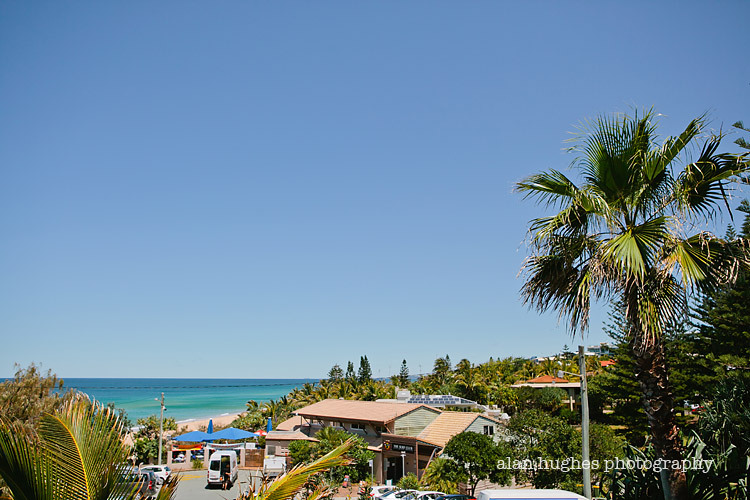 Rainbow Beach didn't disappoint - the weather (considering it was winter) was hot and sunny all day with hardly a cloud in the sky. 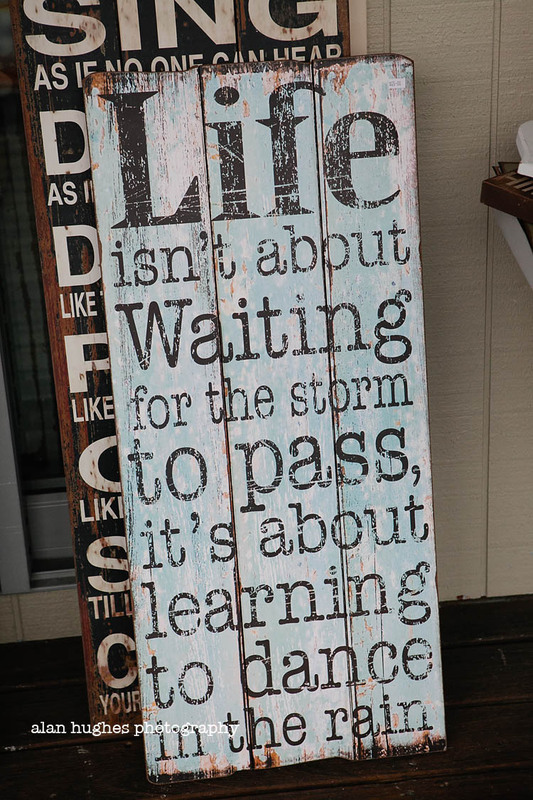 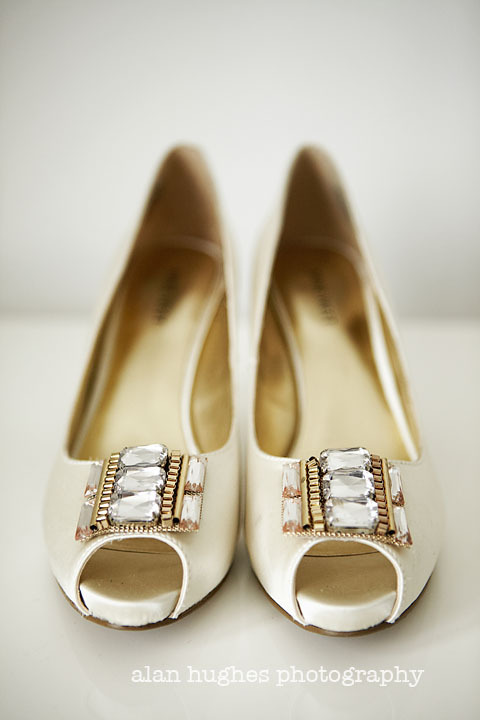 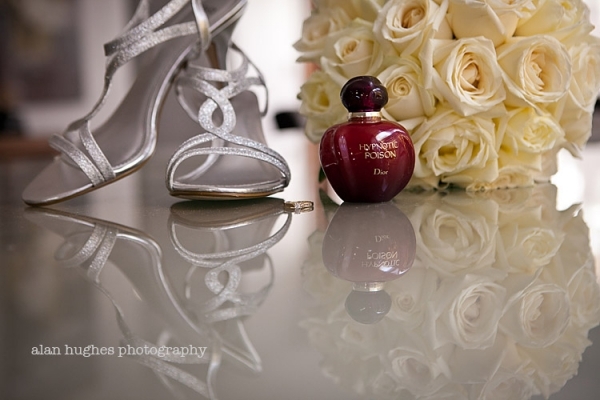 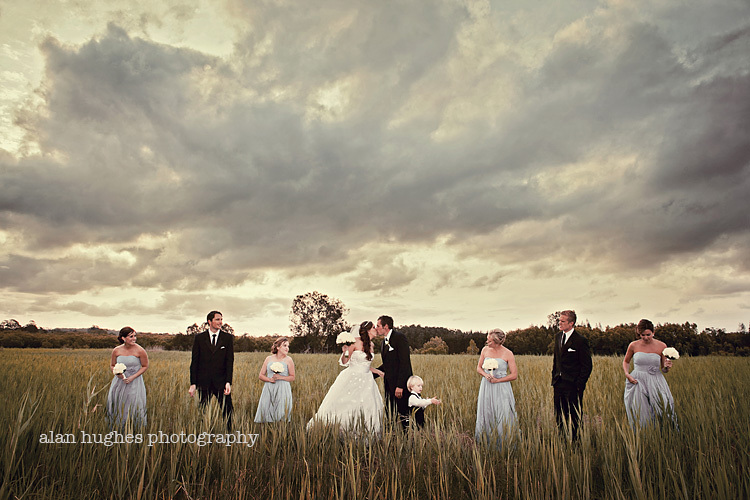 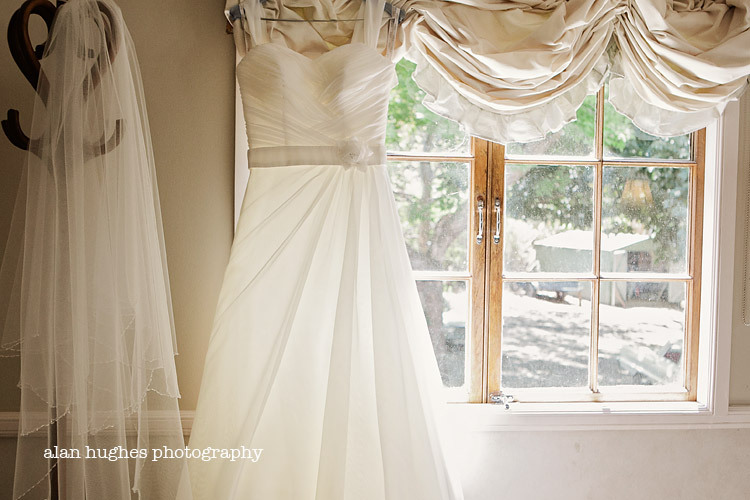 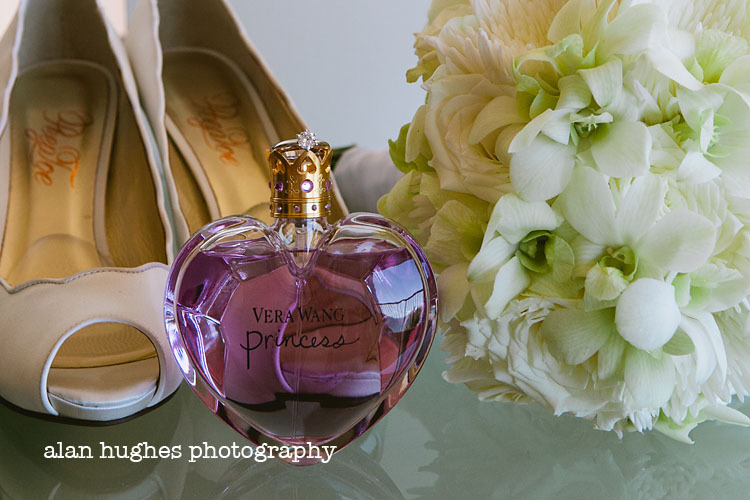 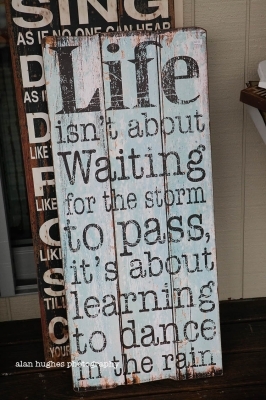 A perfect day for a fabulous wedding. 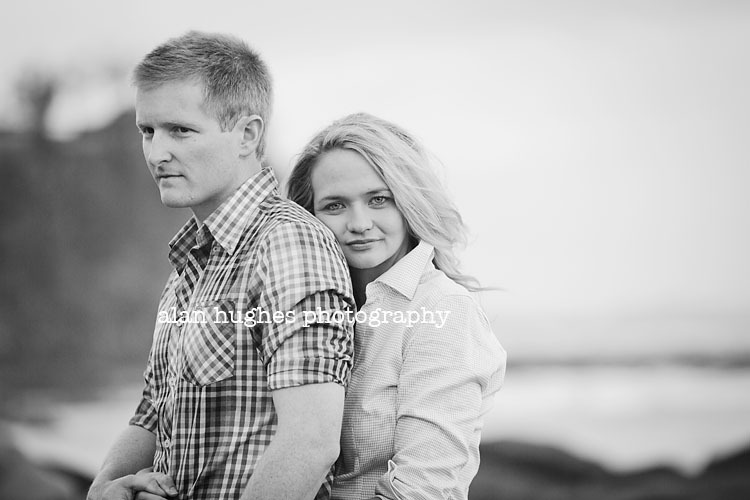 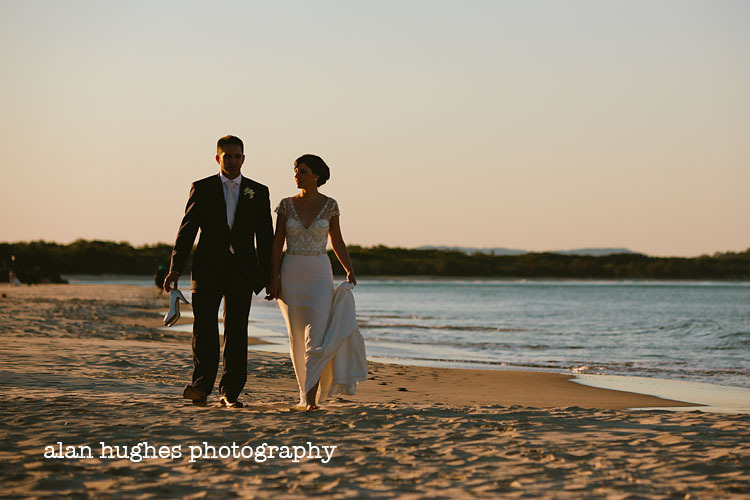 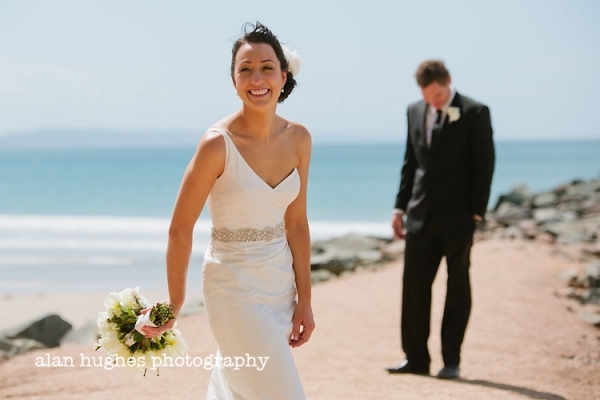 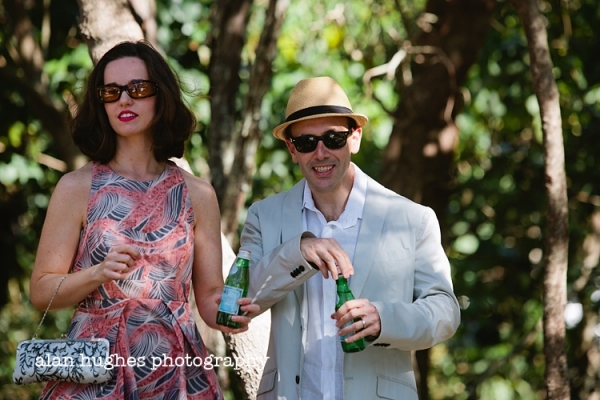 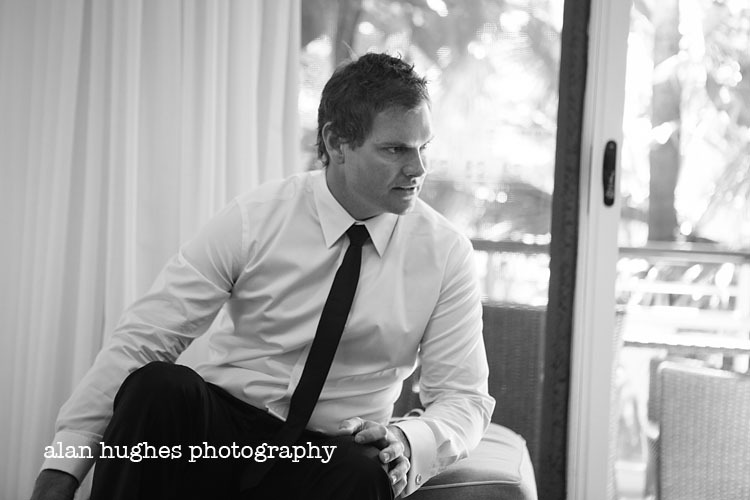 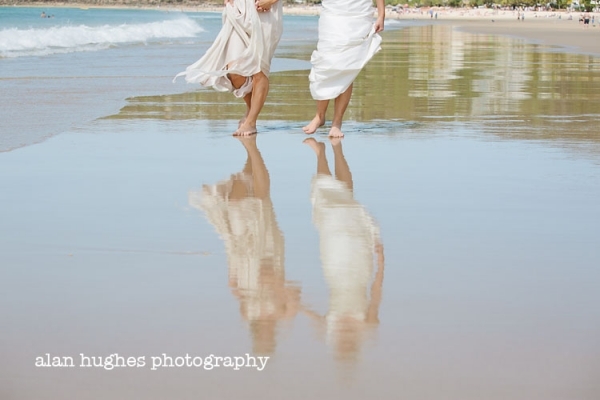 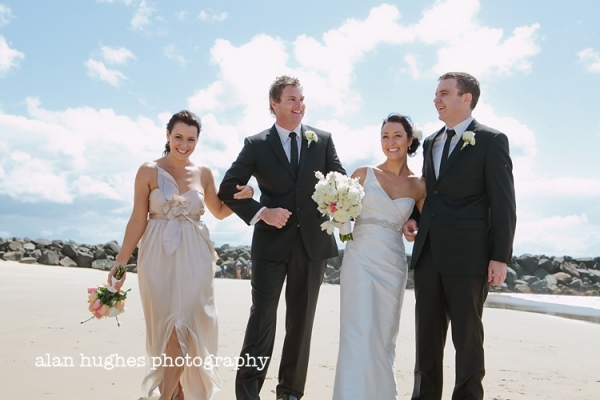 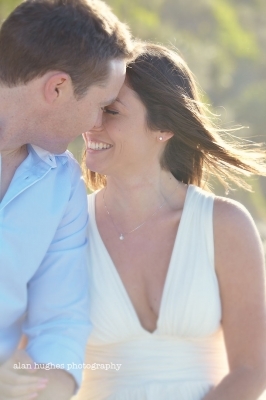 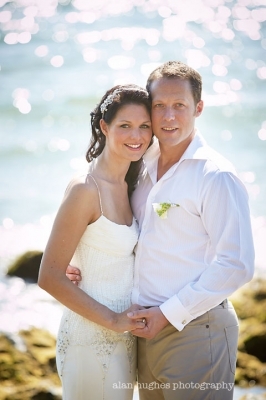 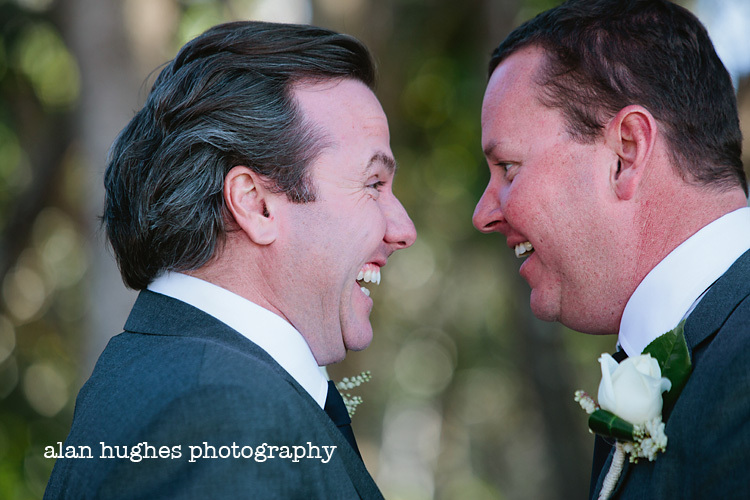 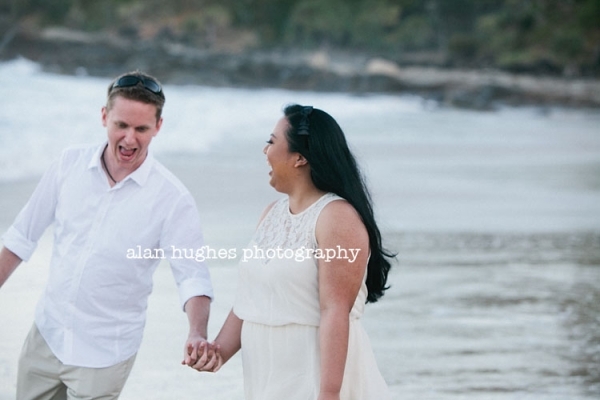 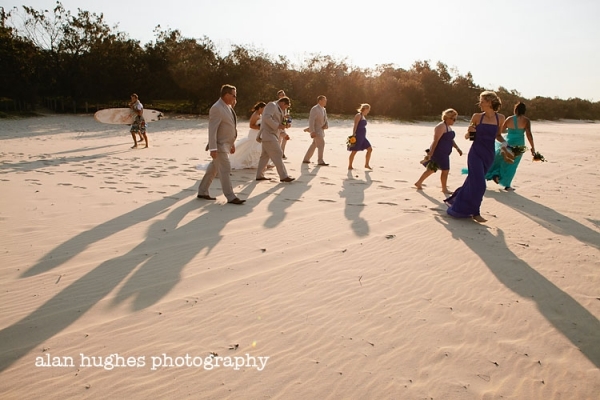 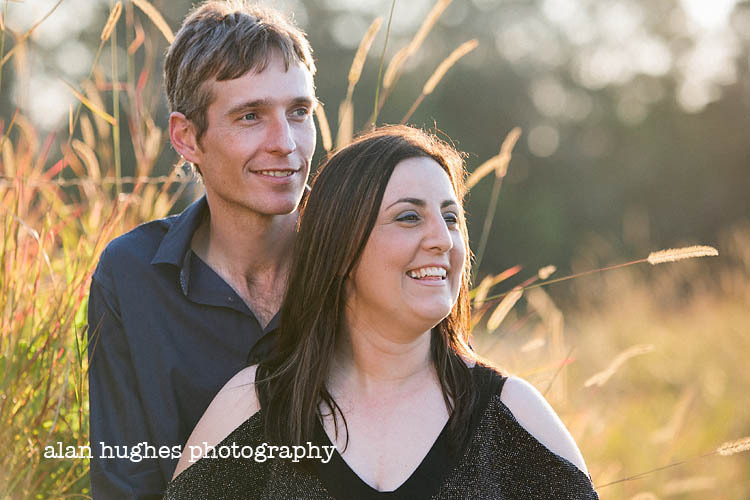 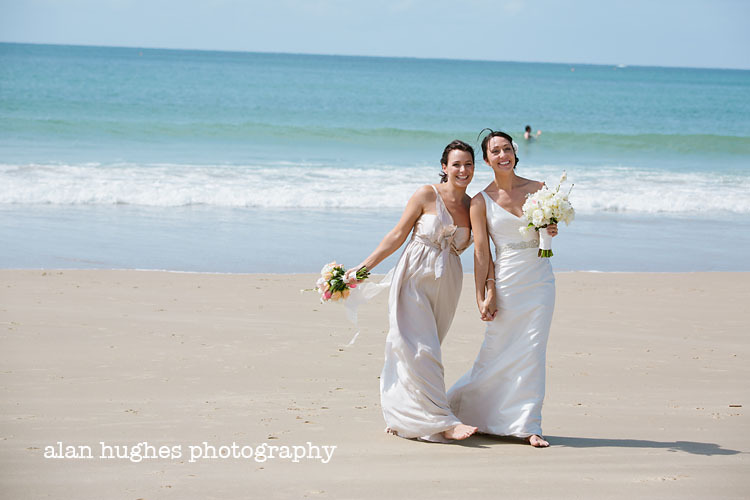 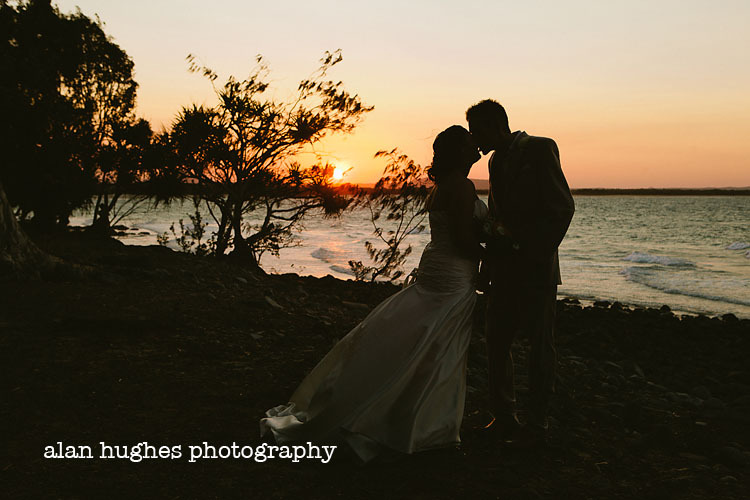 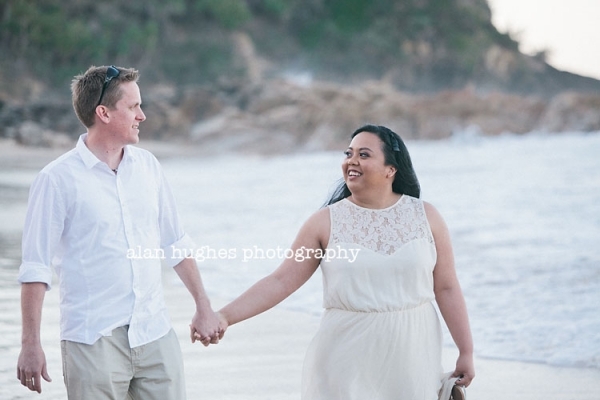 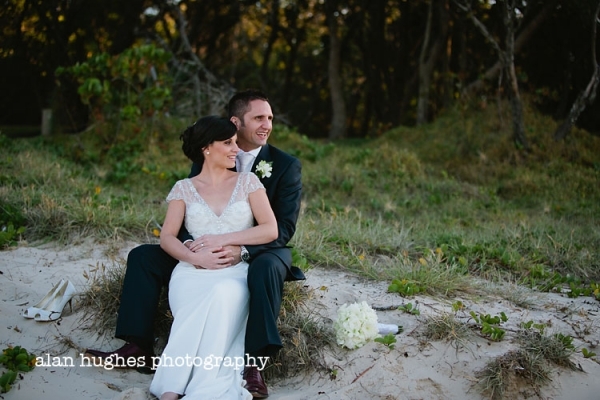 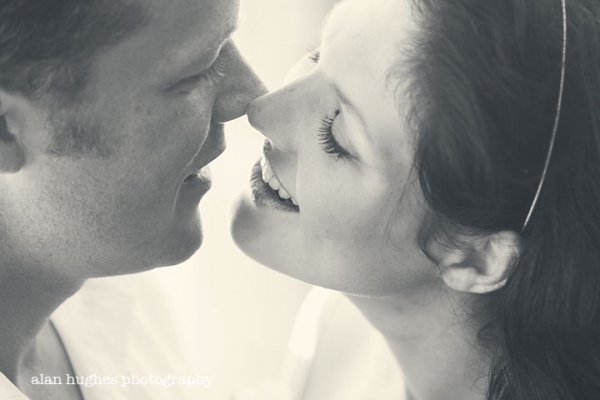 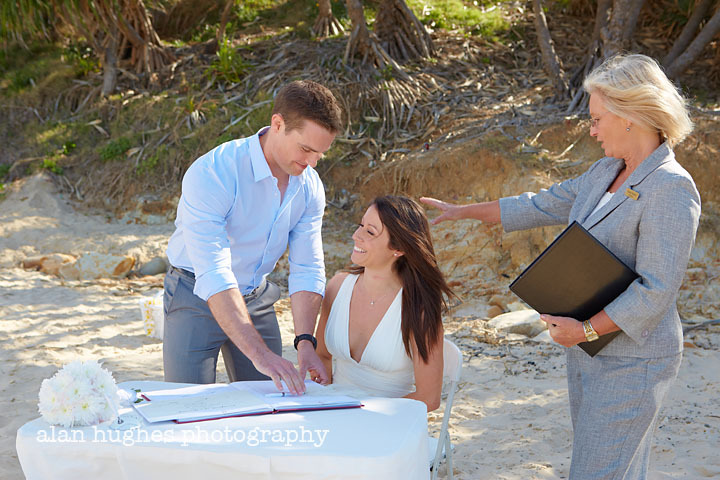 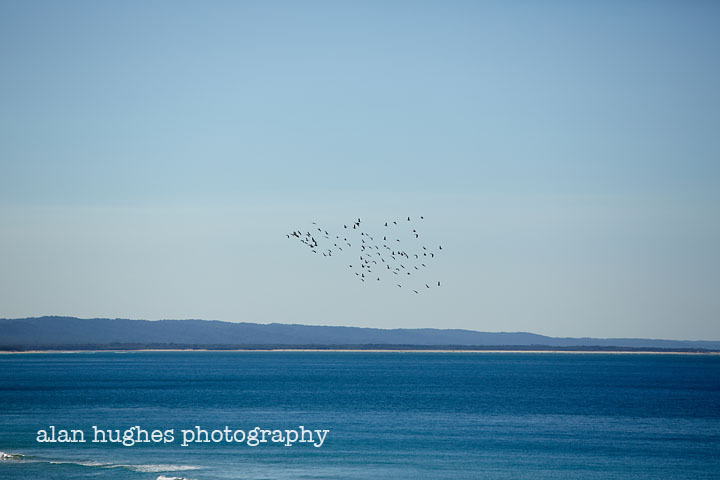 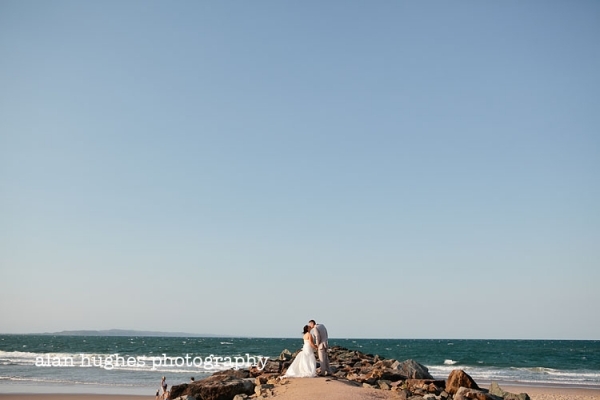 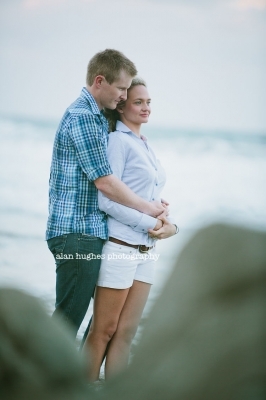 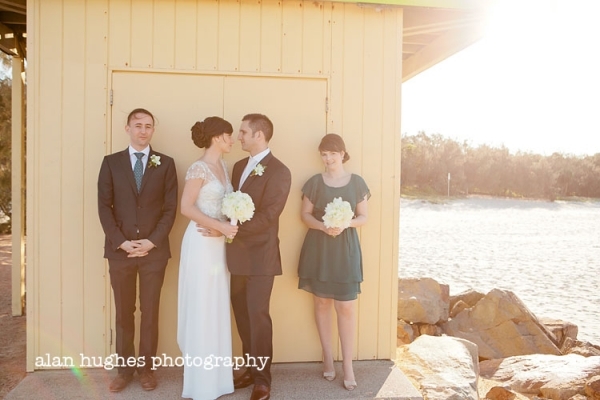 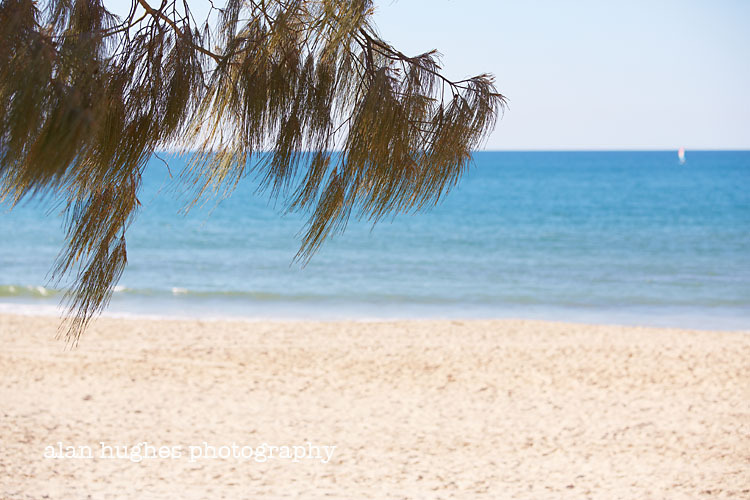 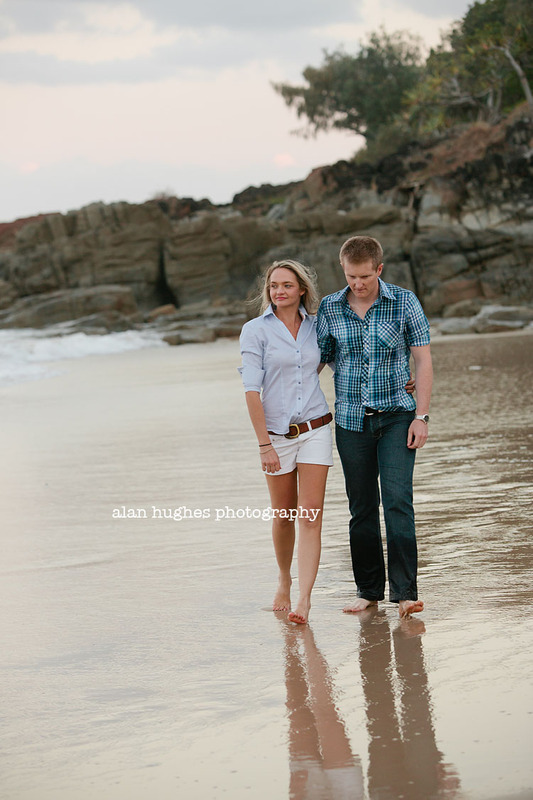 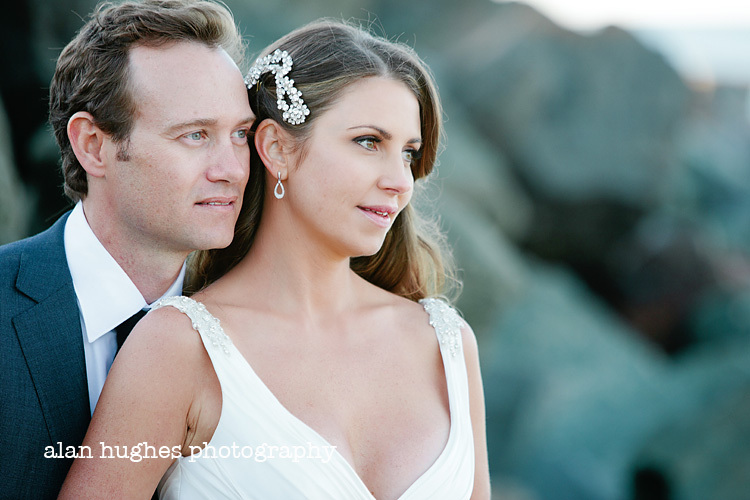 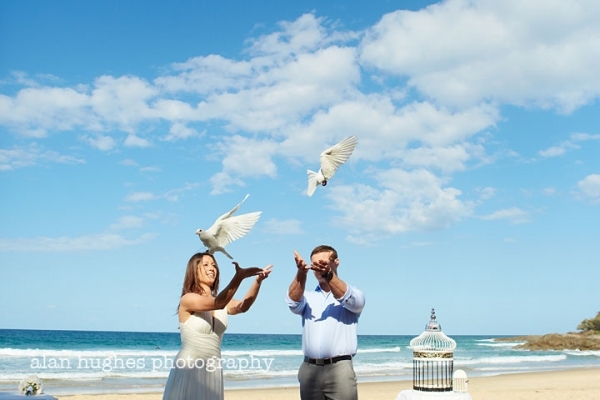 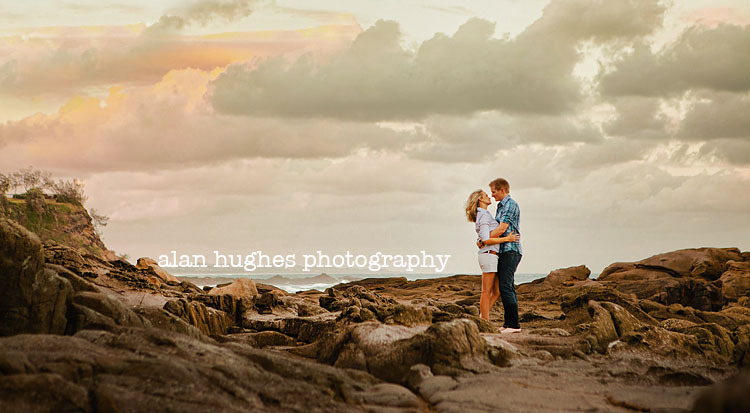 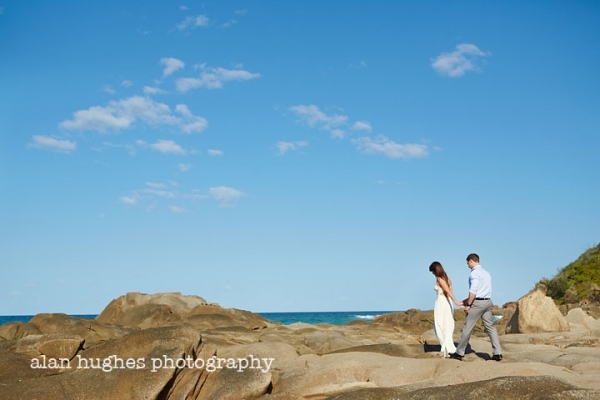 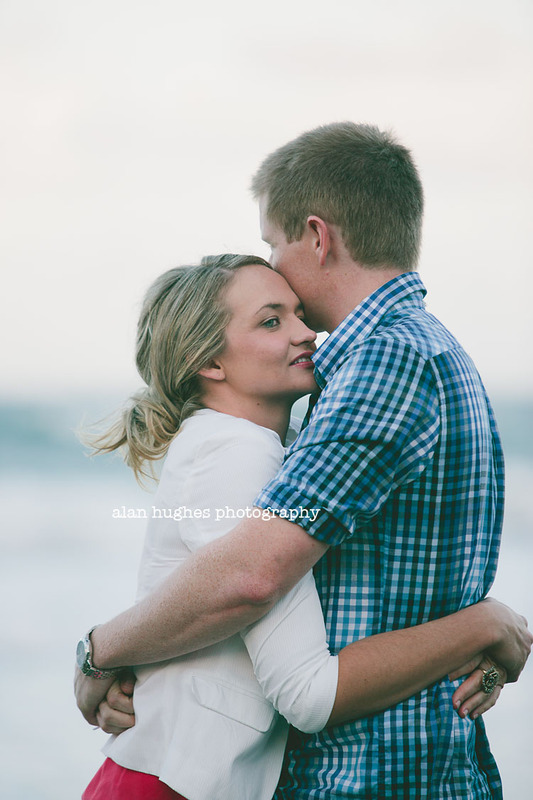 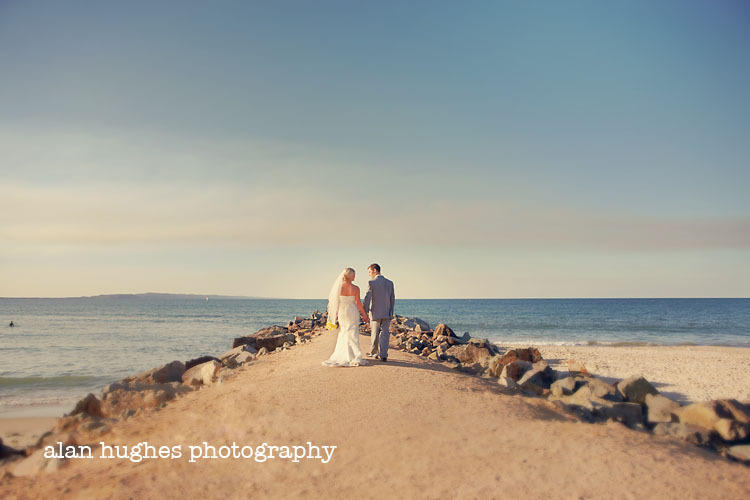 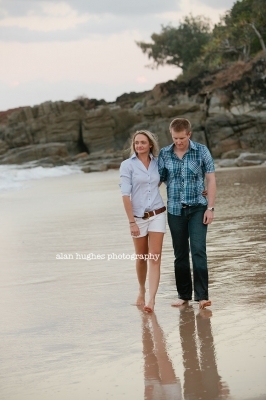 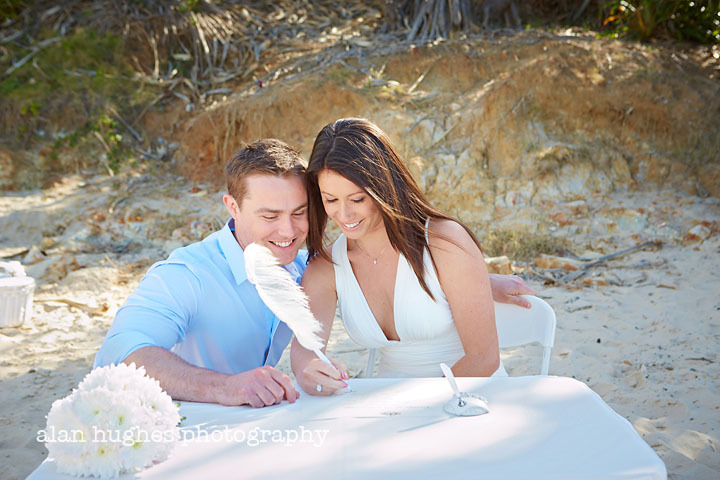 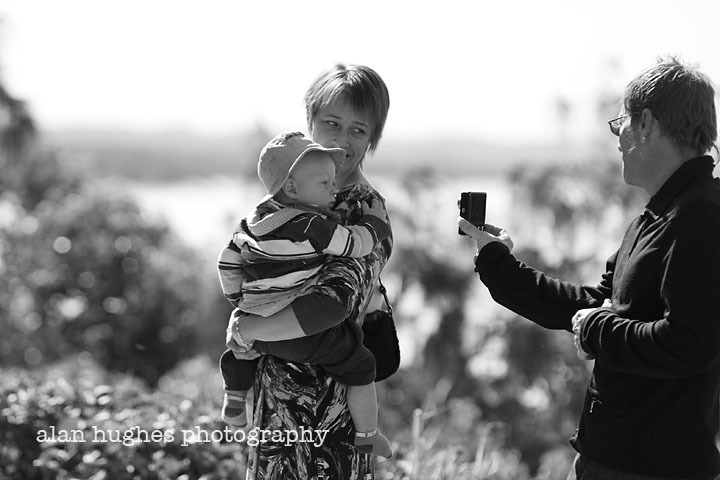 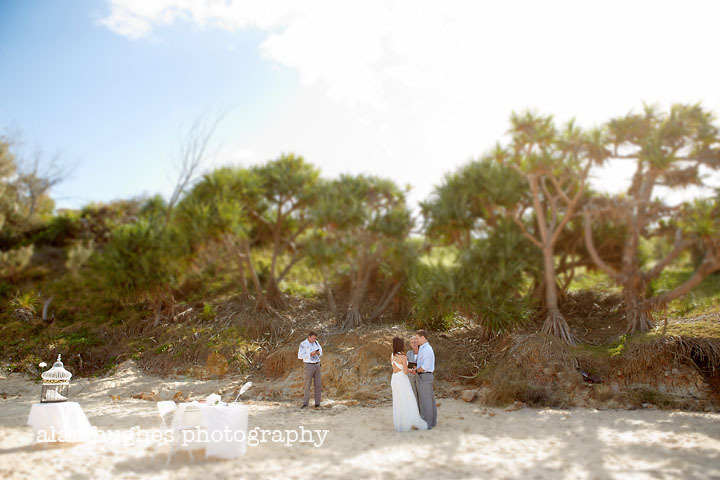 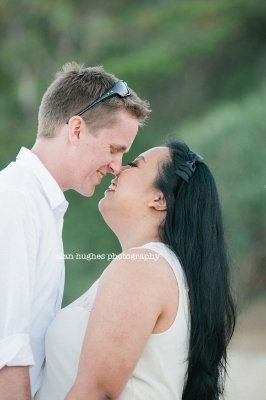 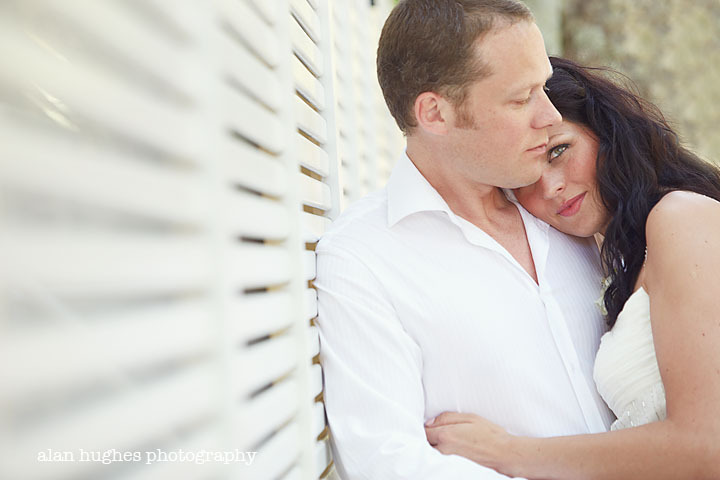 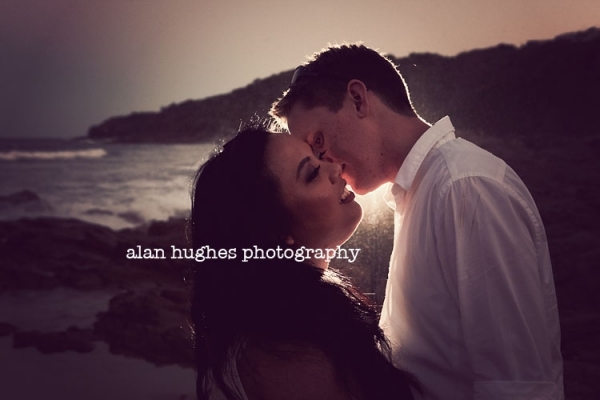 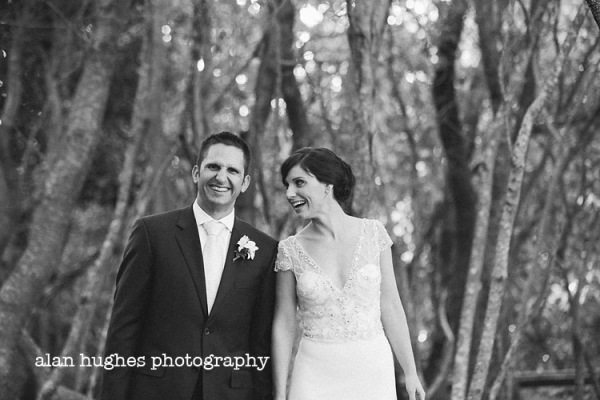 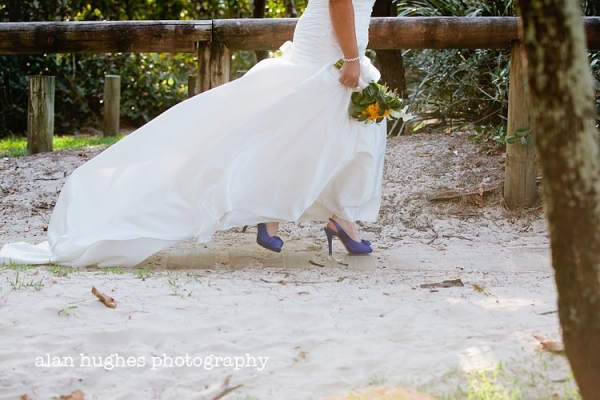 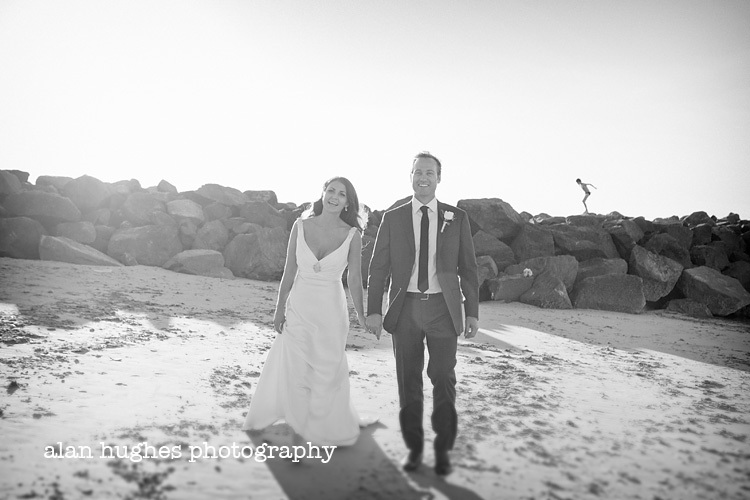 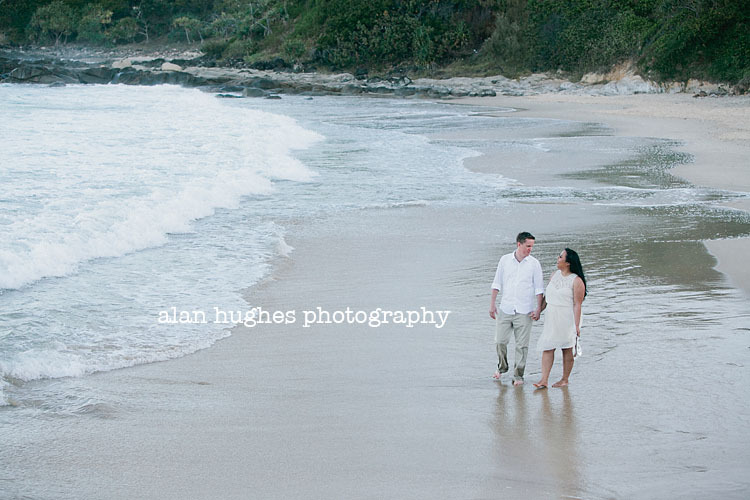 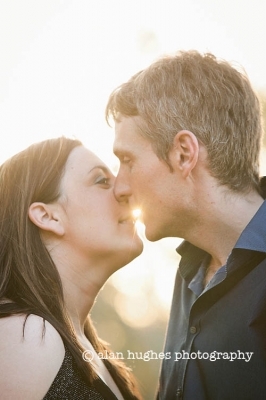 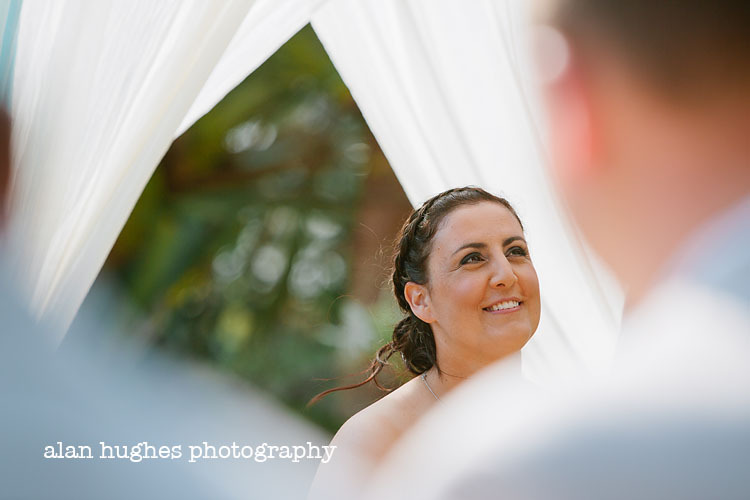 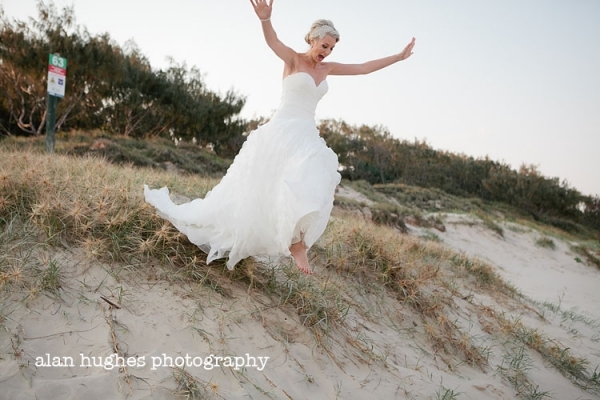 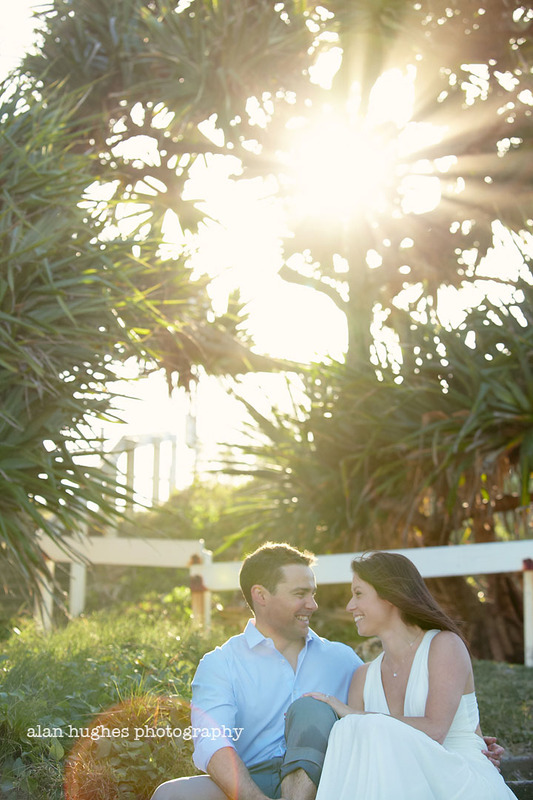 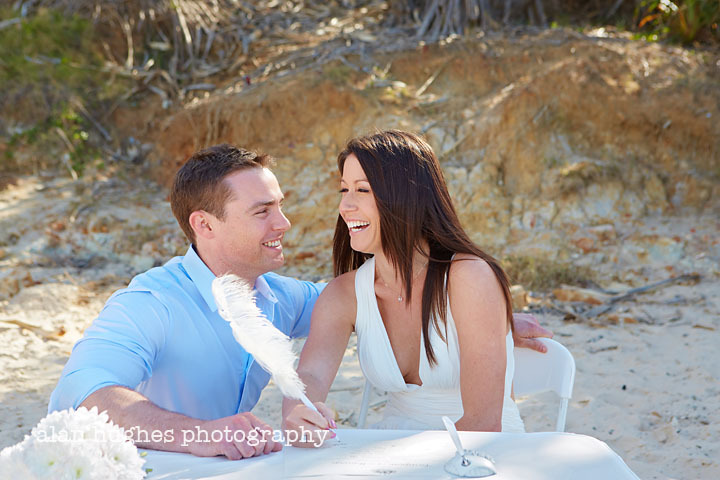 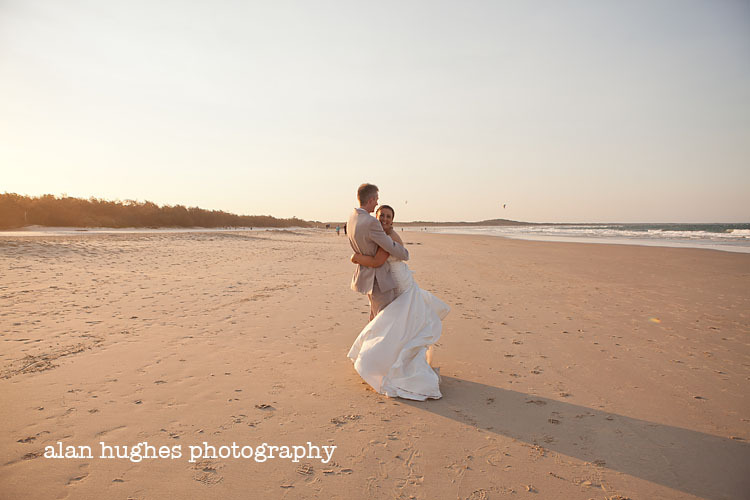 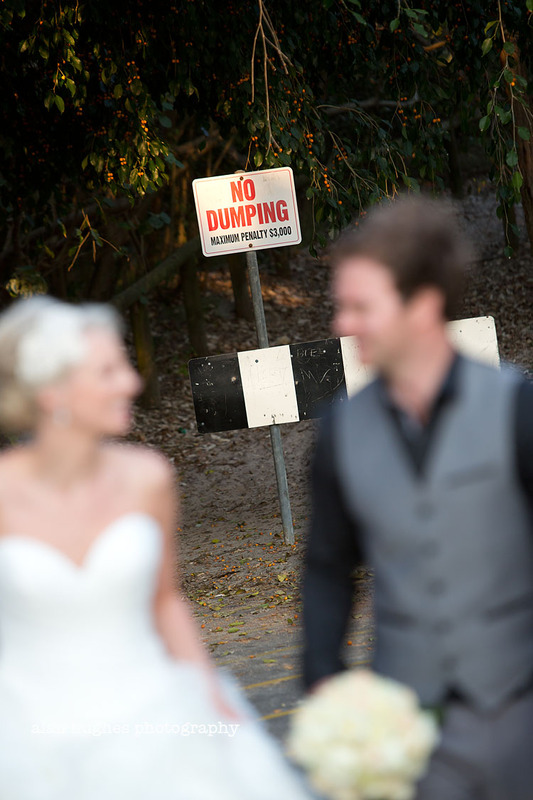 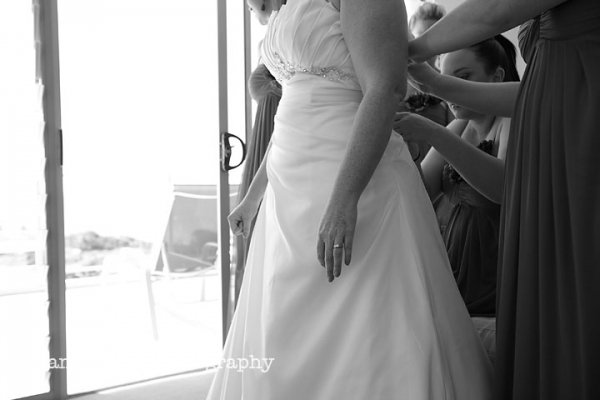 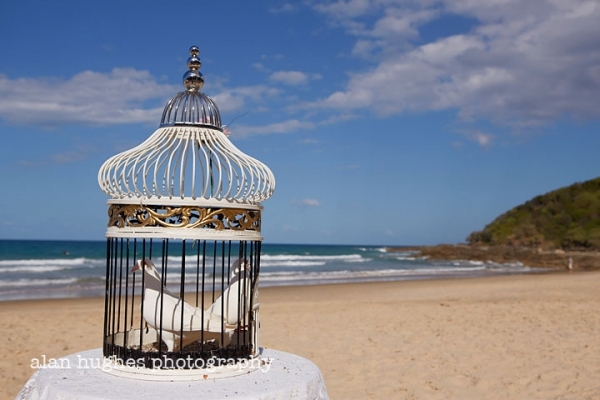 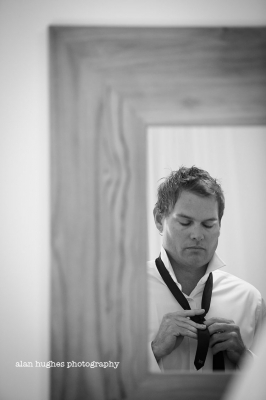 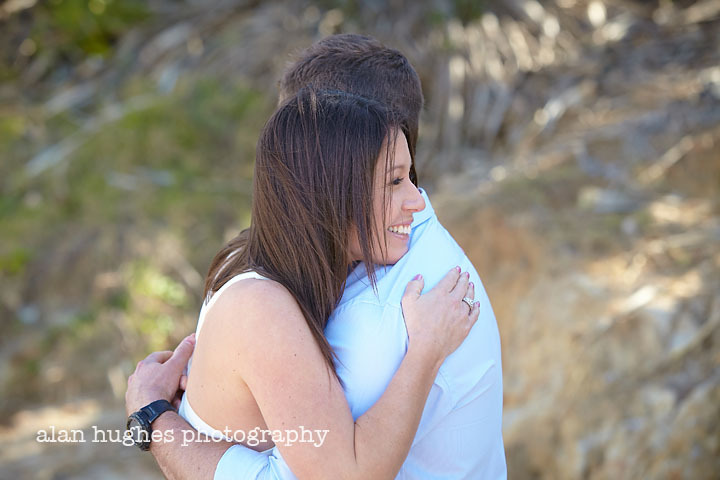 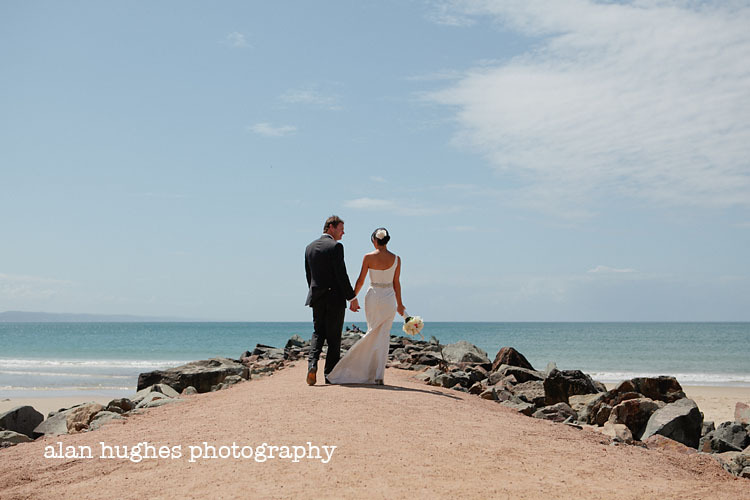 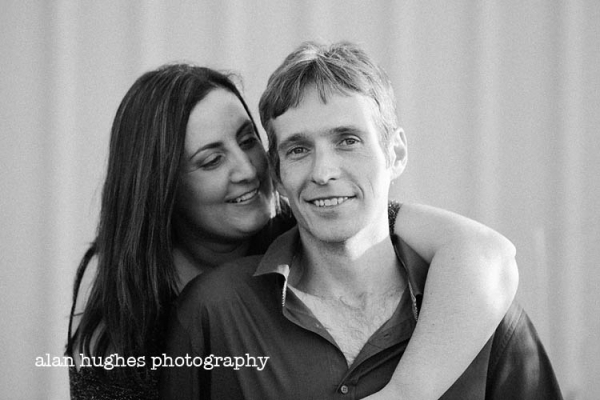 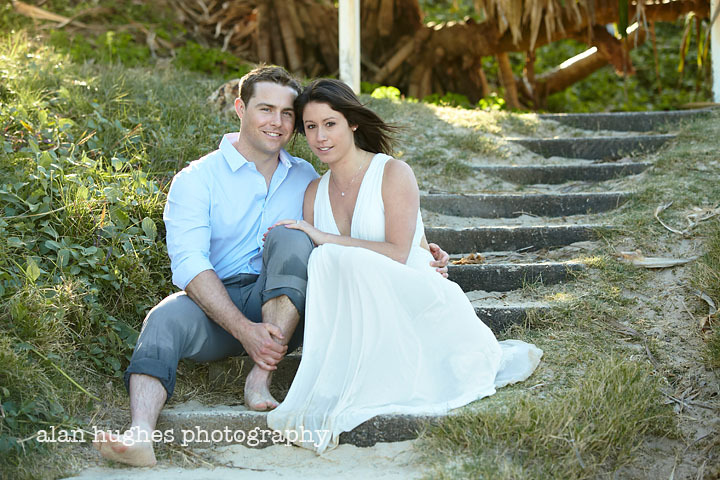 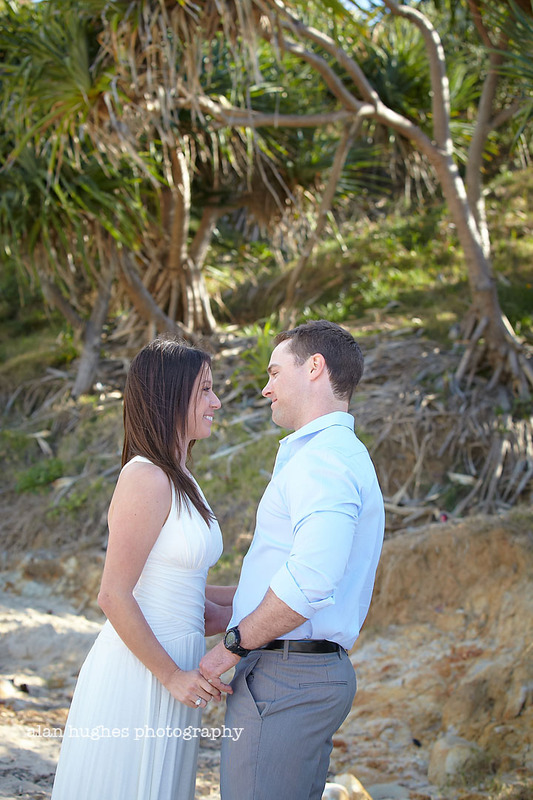 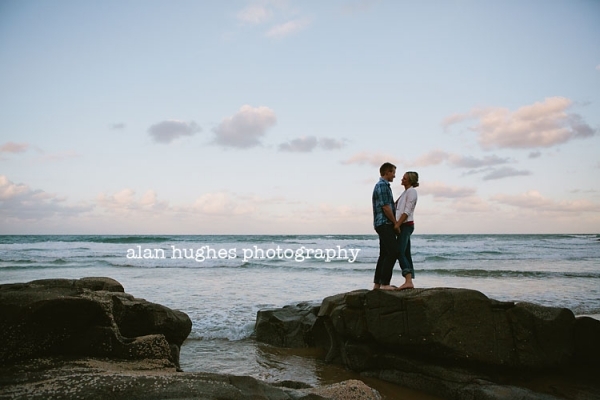 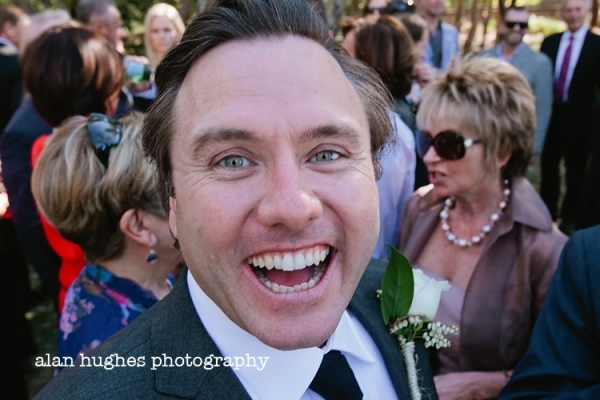 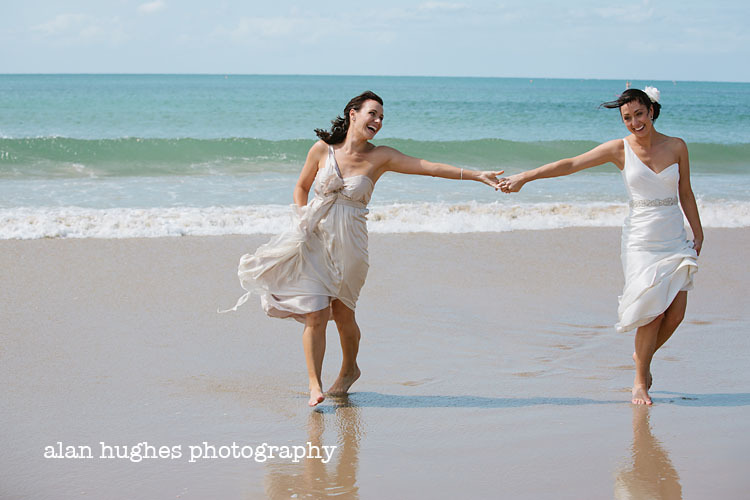 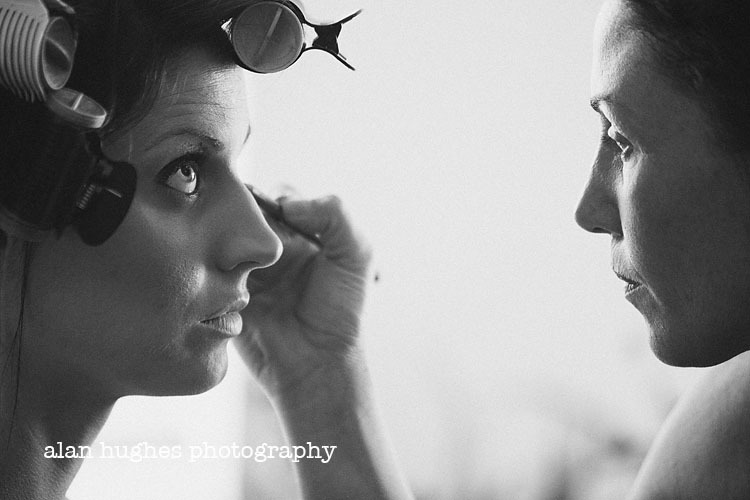 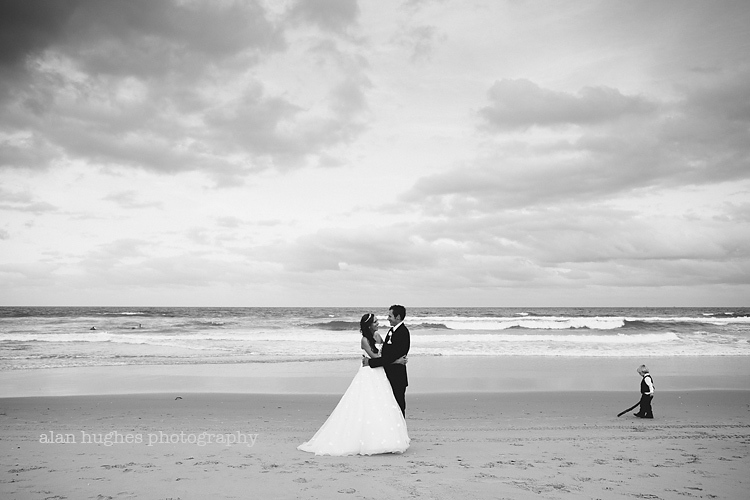 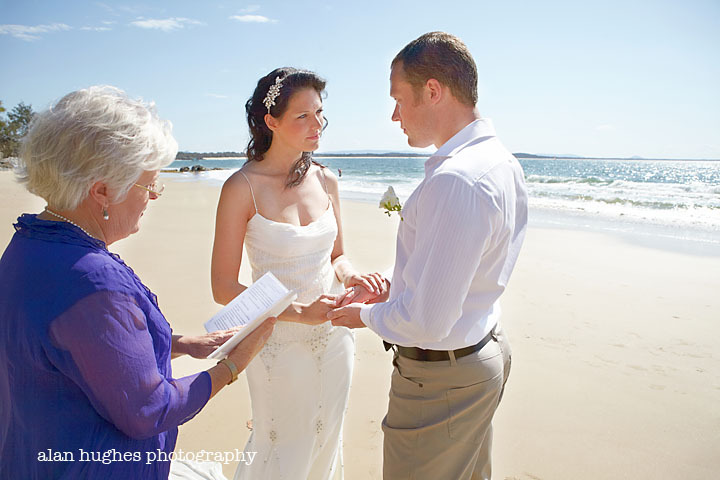 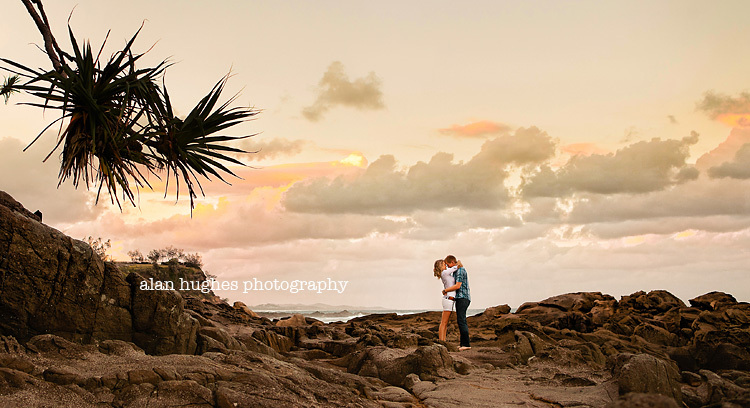 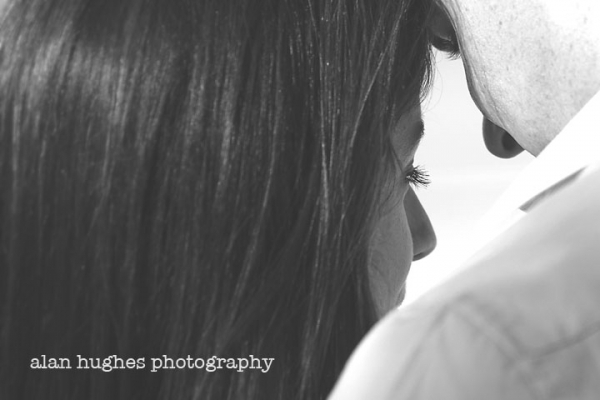 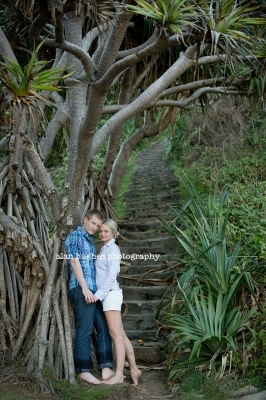 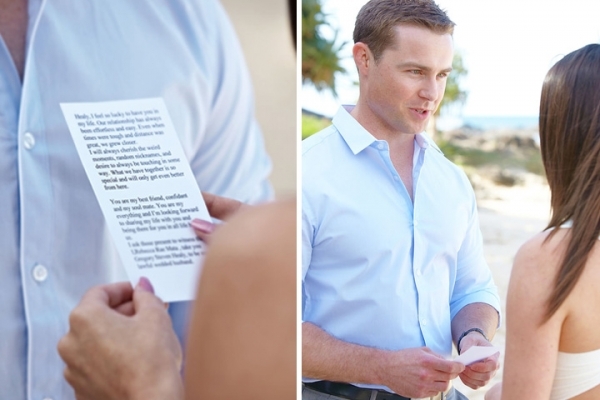 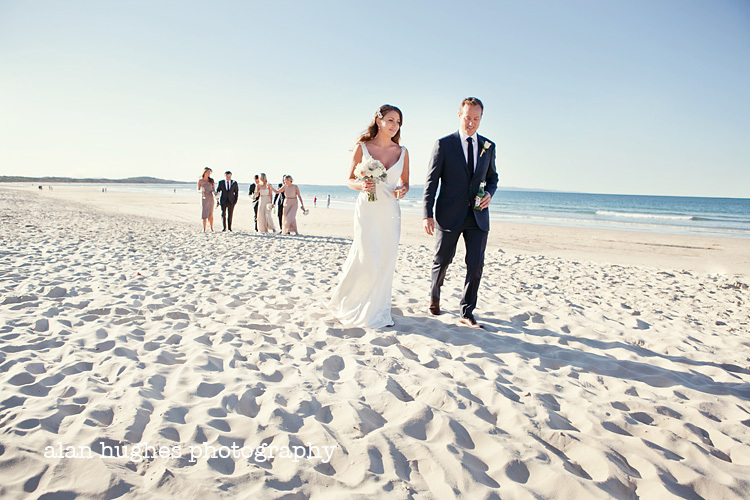 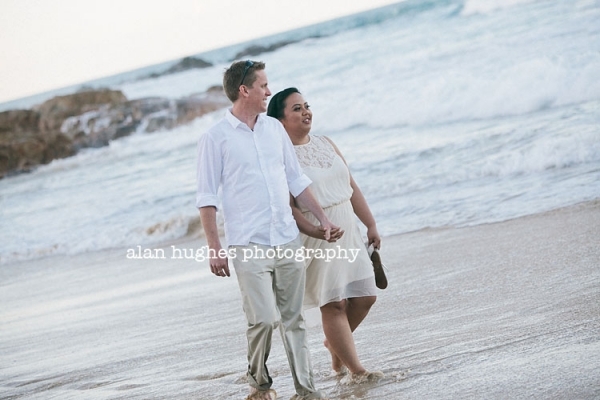 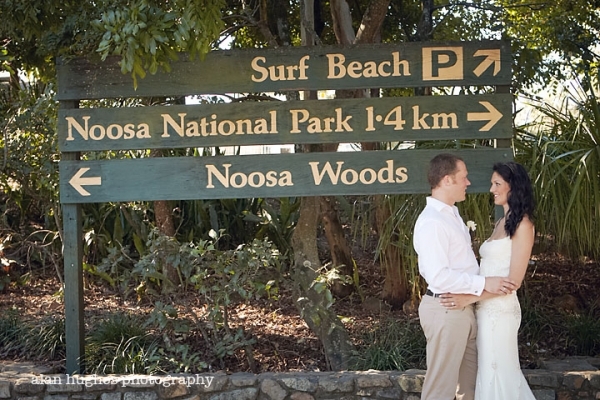 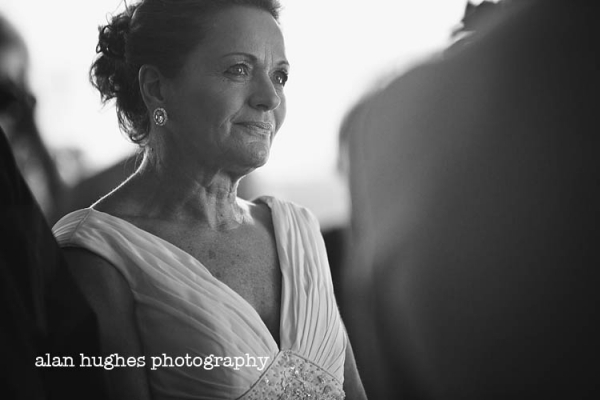 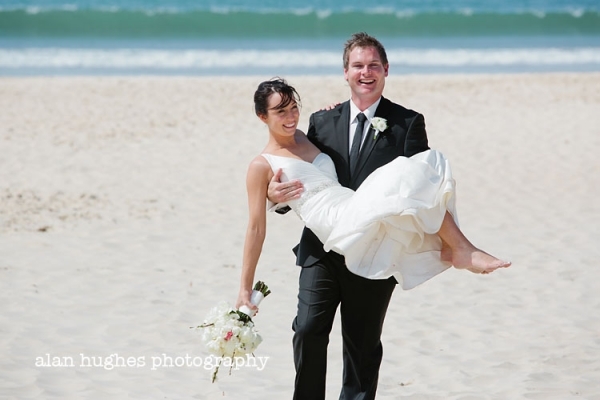 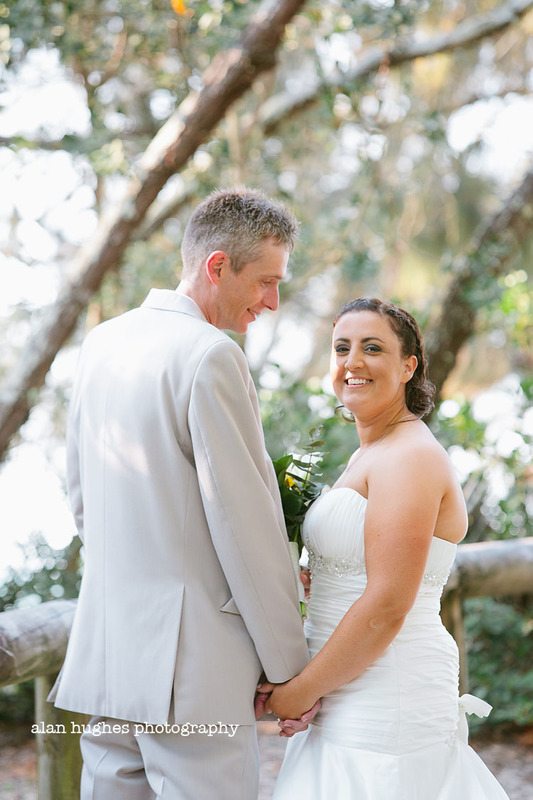 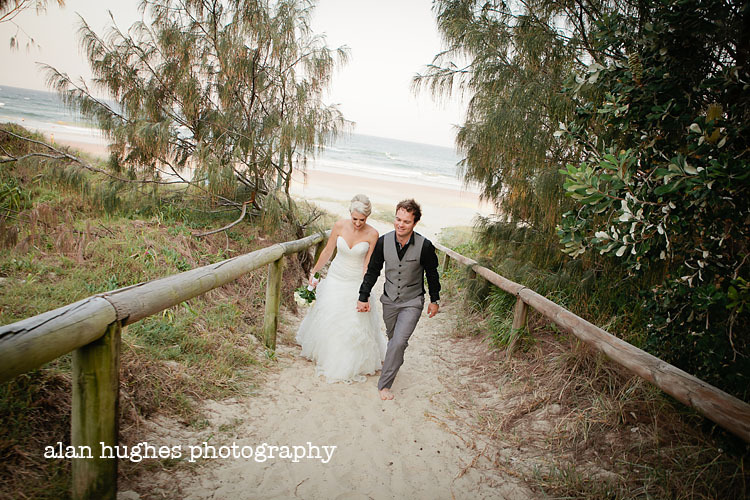 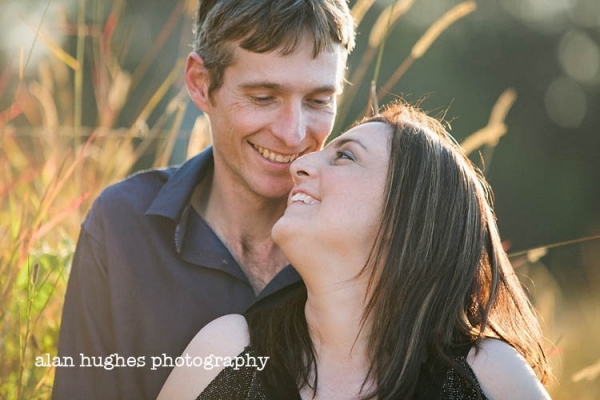 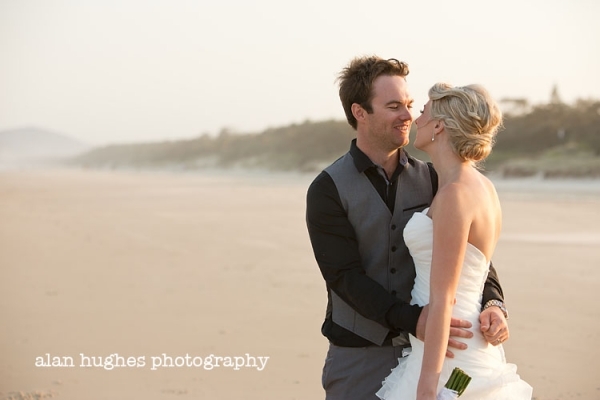 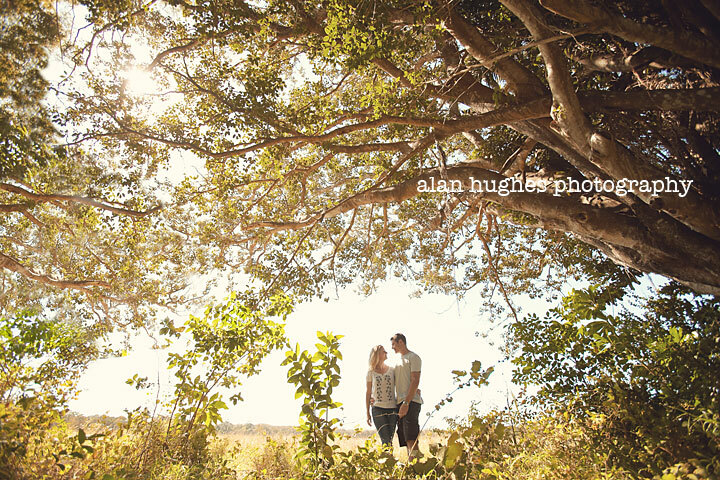 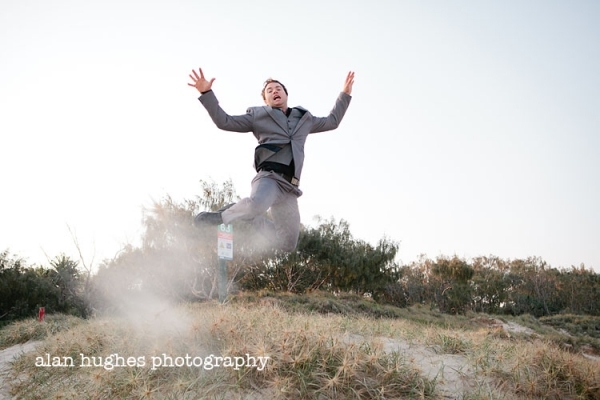 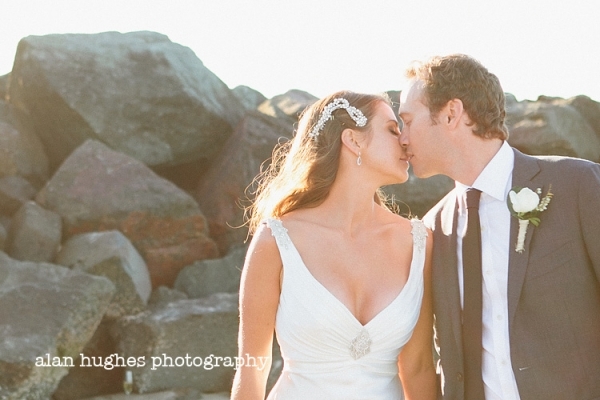 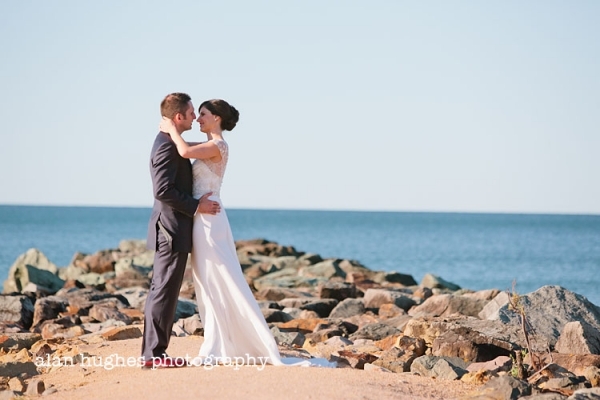 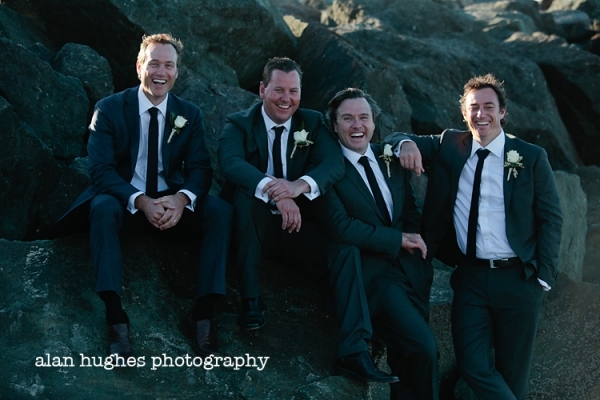 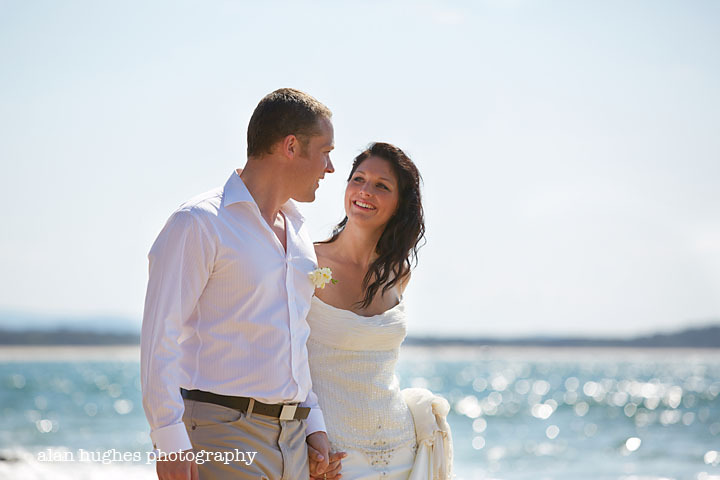 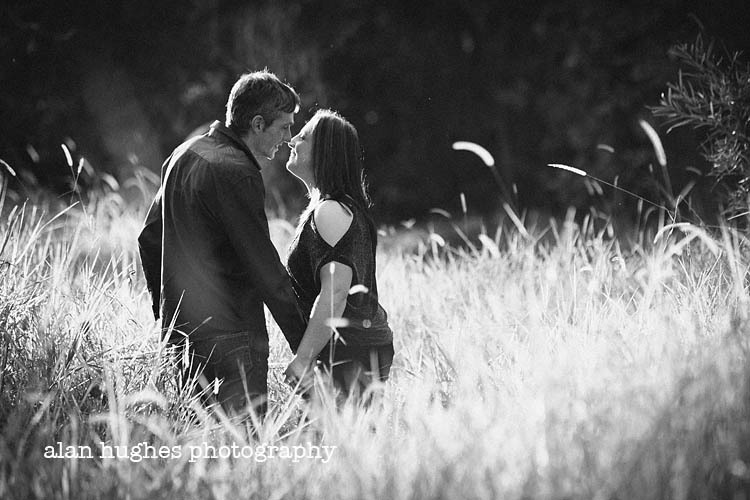 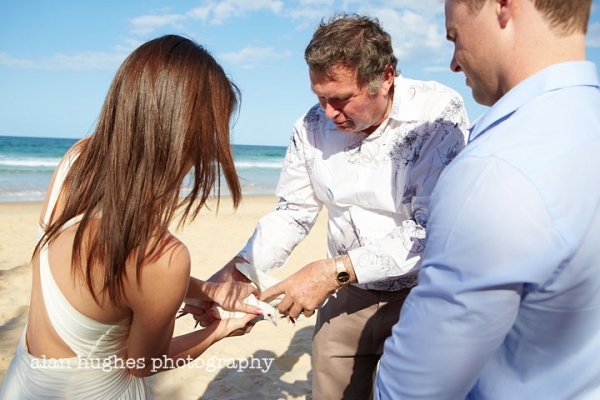 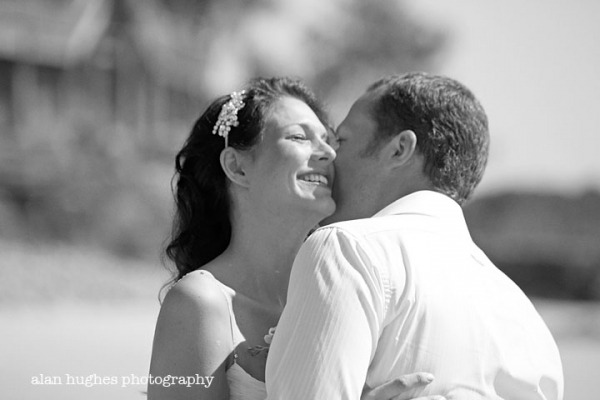 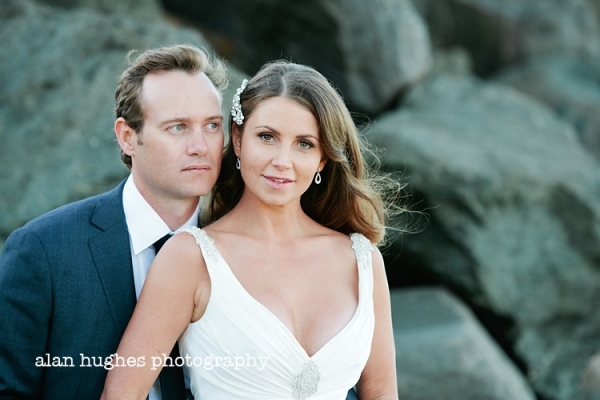 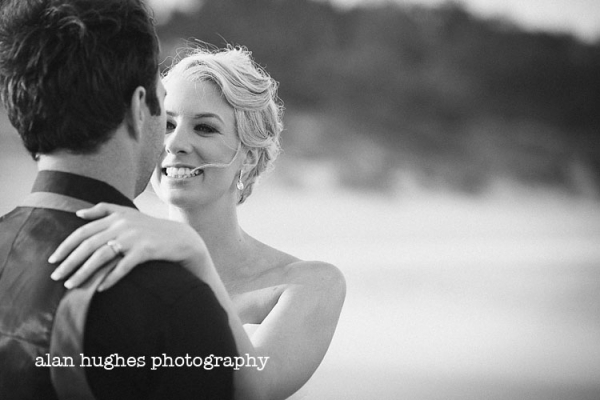 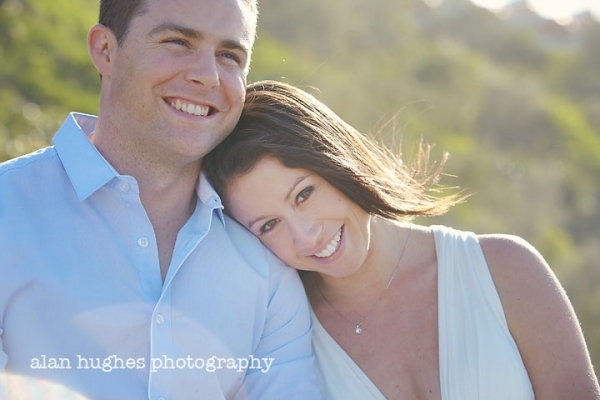 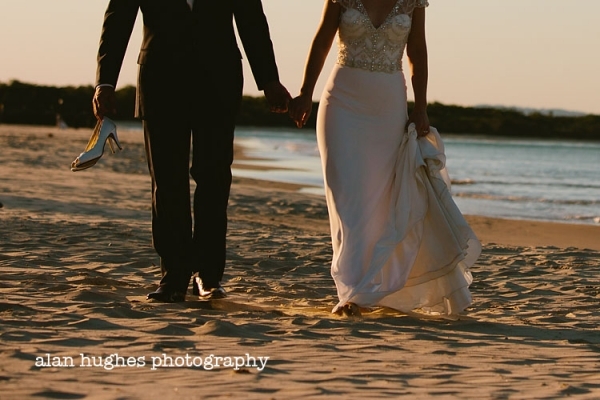 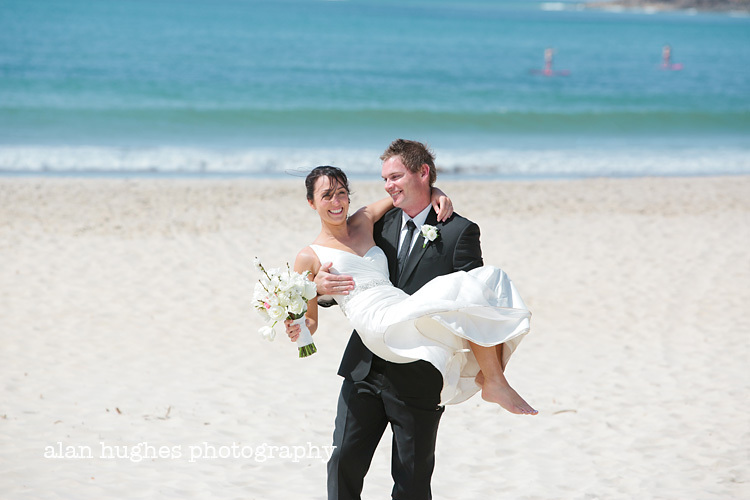 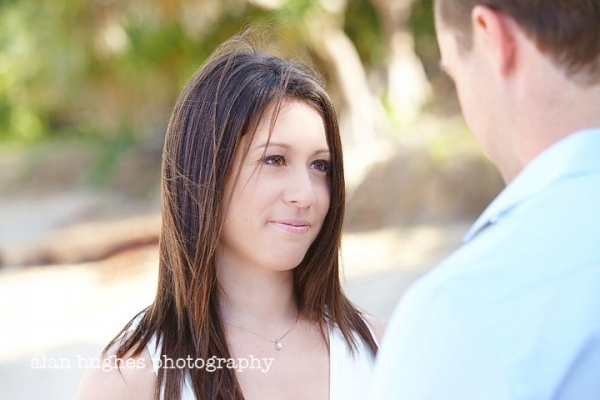 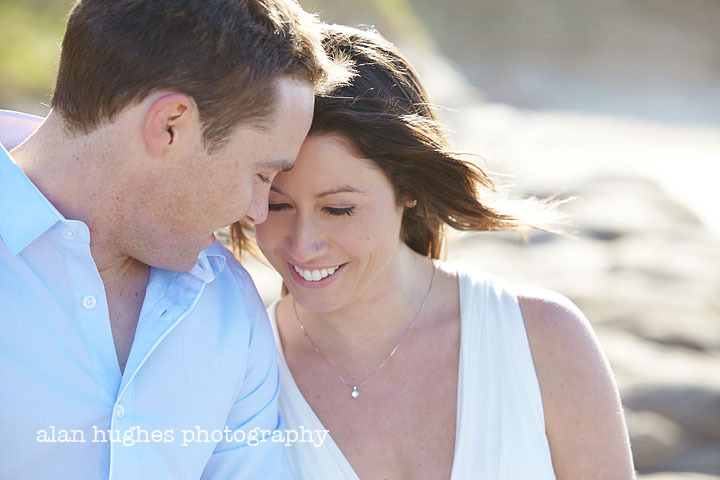 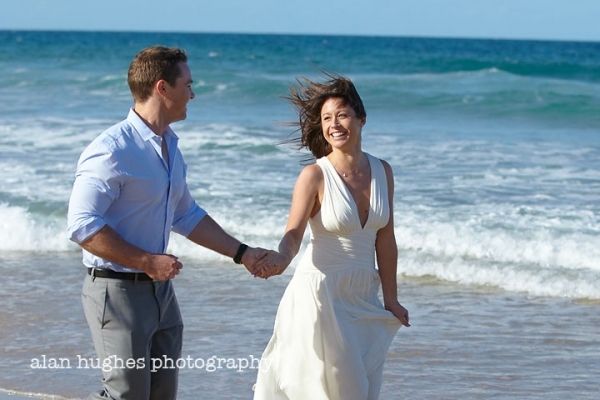 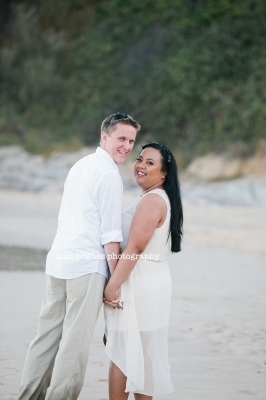 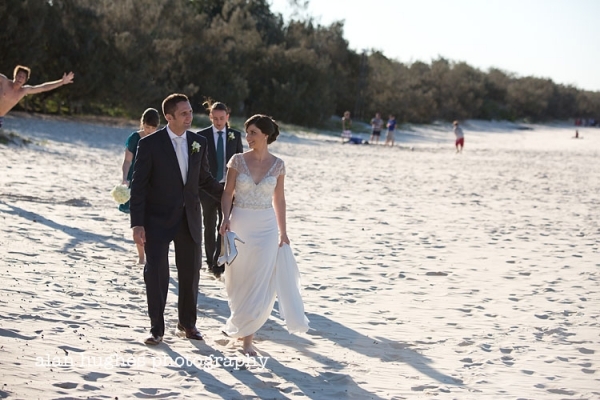 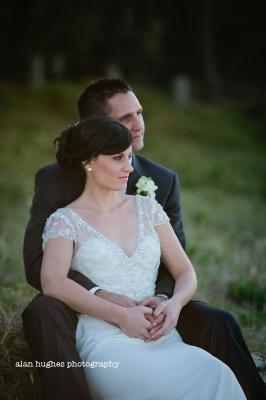 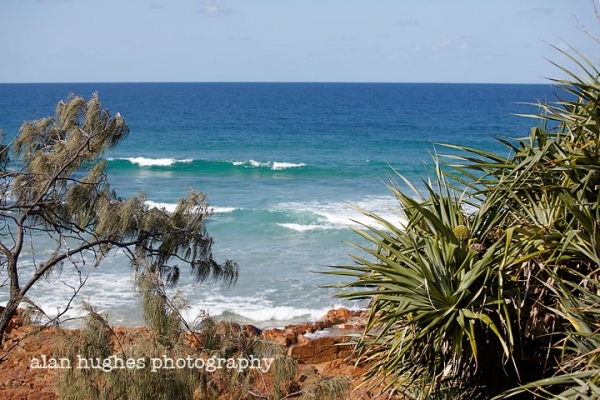 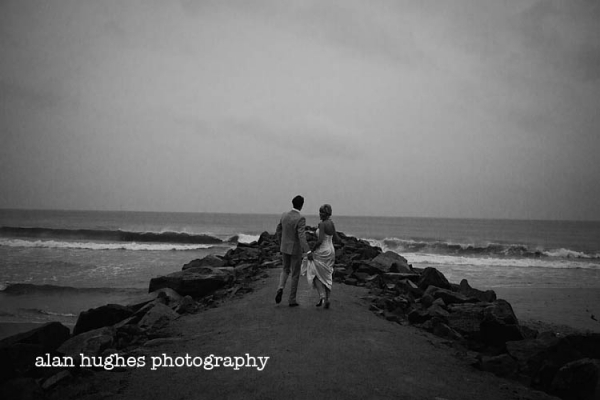 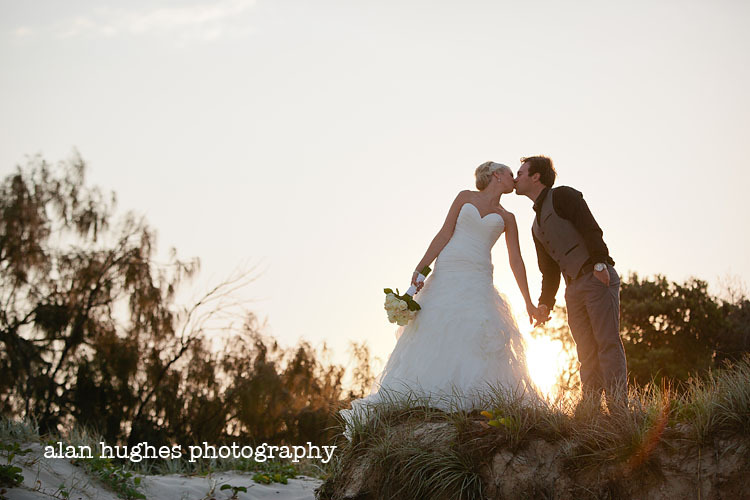 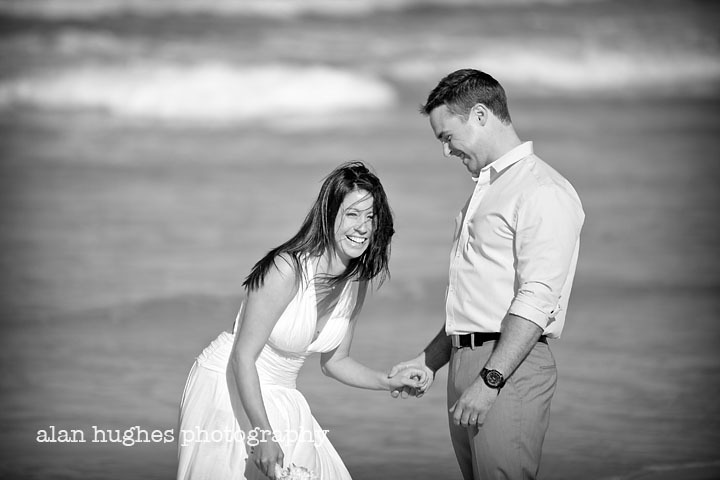 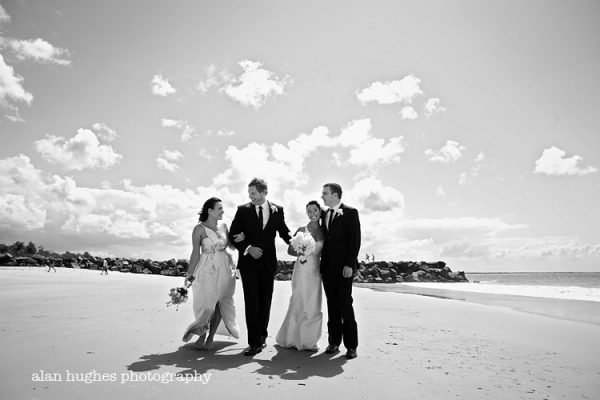 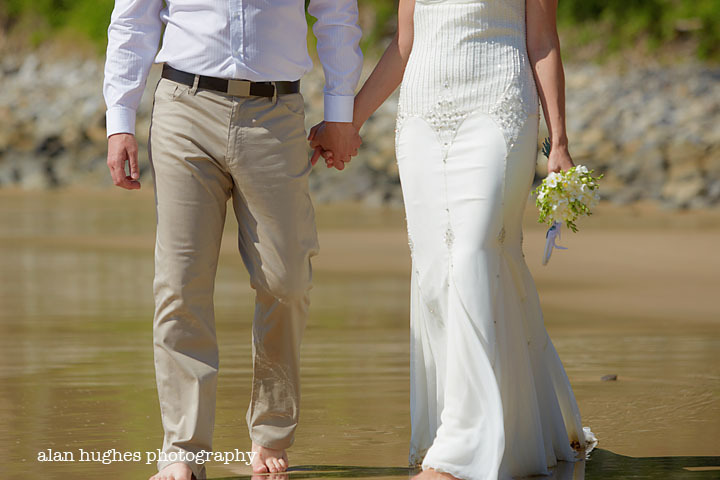 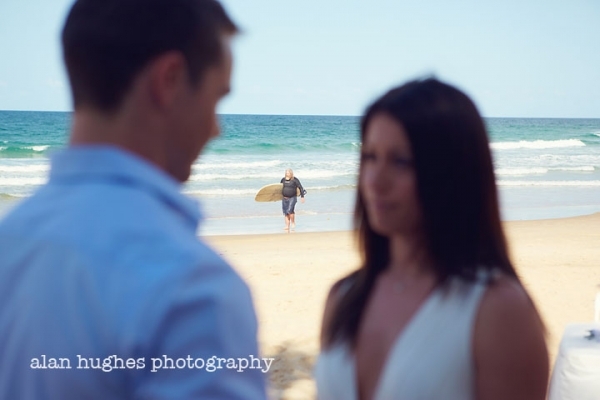 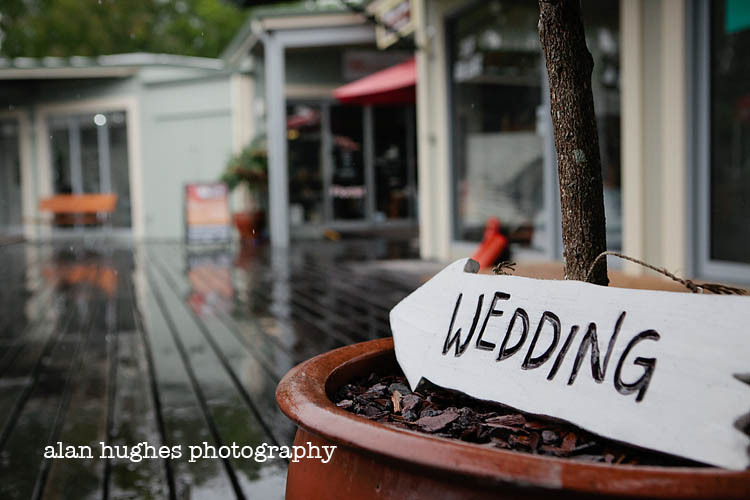 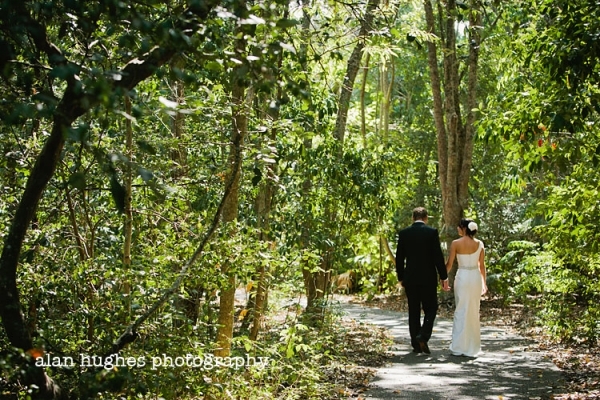 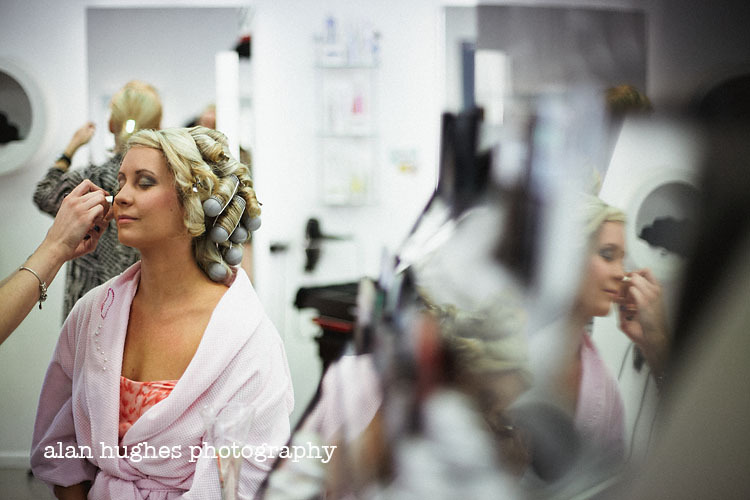 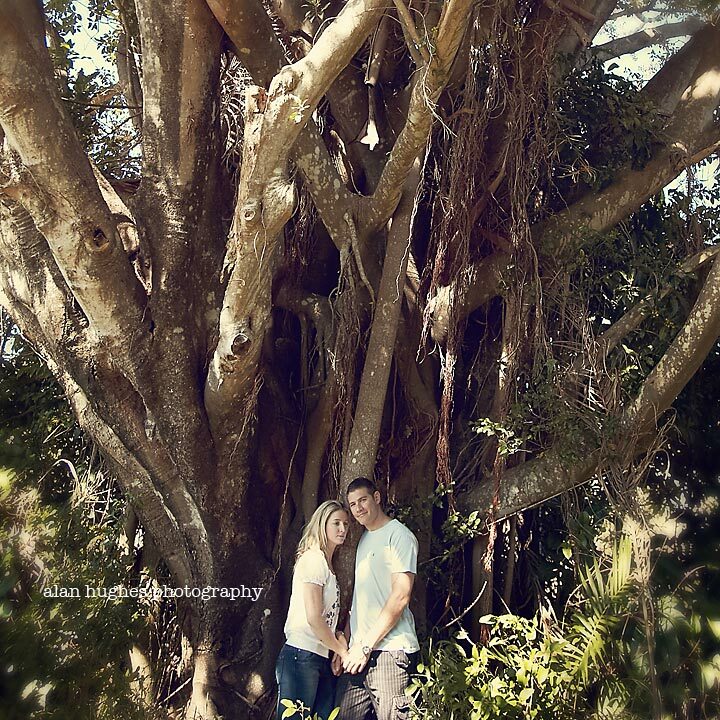 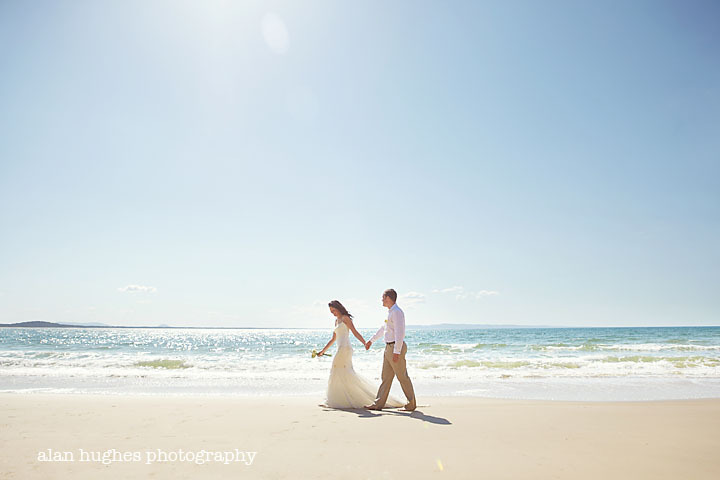 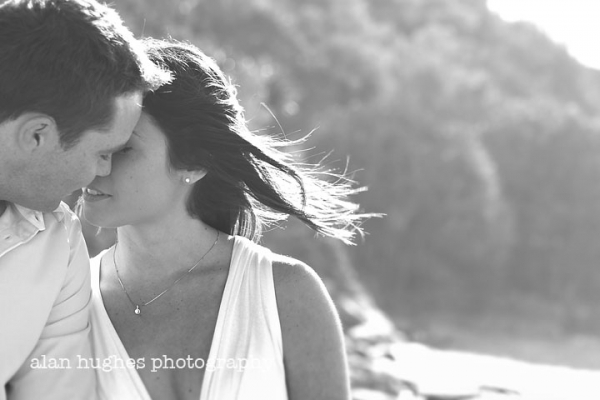 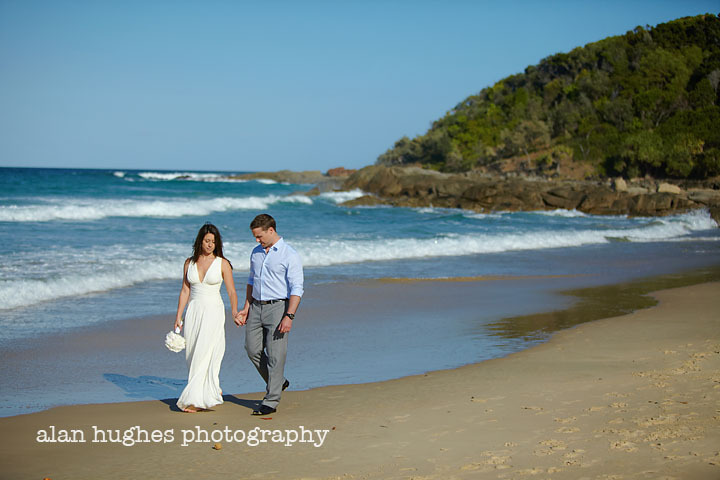 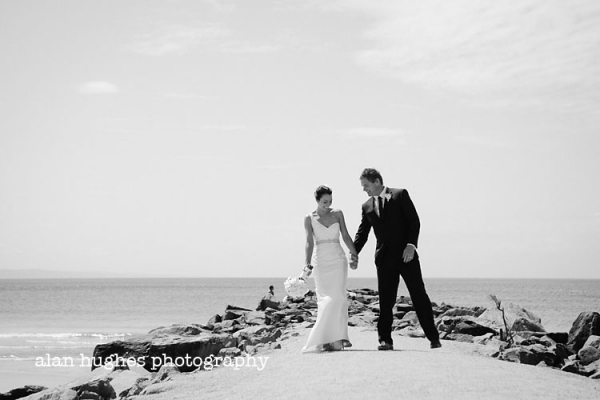 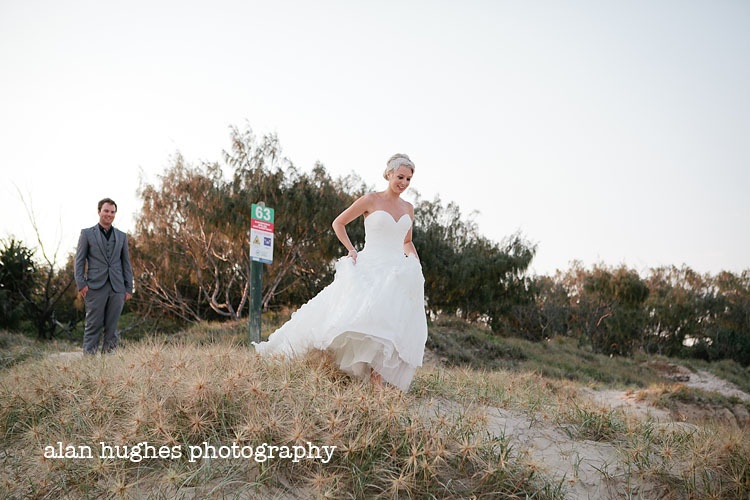 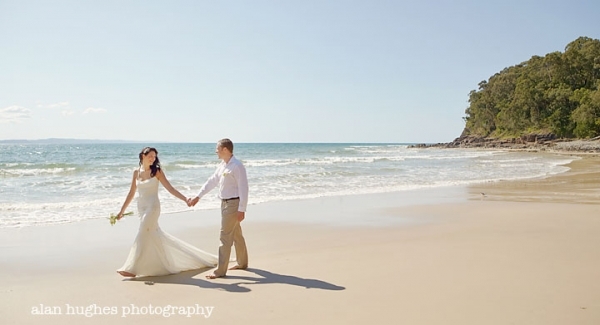 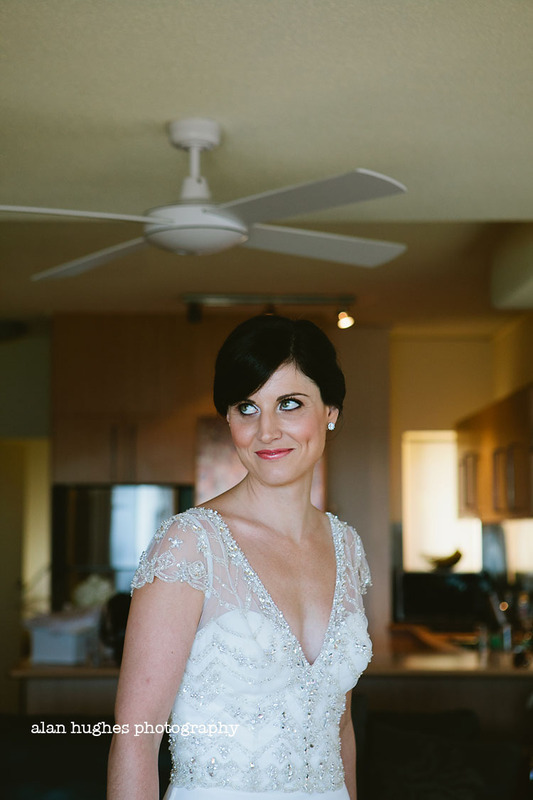 Lisa & Richard's elopement wedding was at Little Cove Beach, Noosa a couple of weeks ago in the middle of the day. 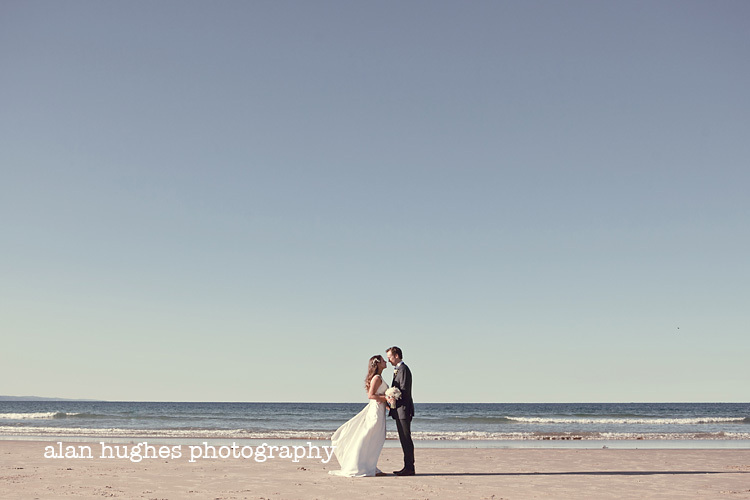 Under the beautiful bright mid-day sun with the ocean glistening in the back ground it was a perfect setting for such a special day for these two.